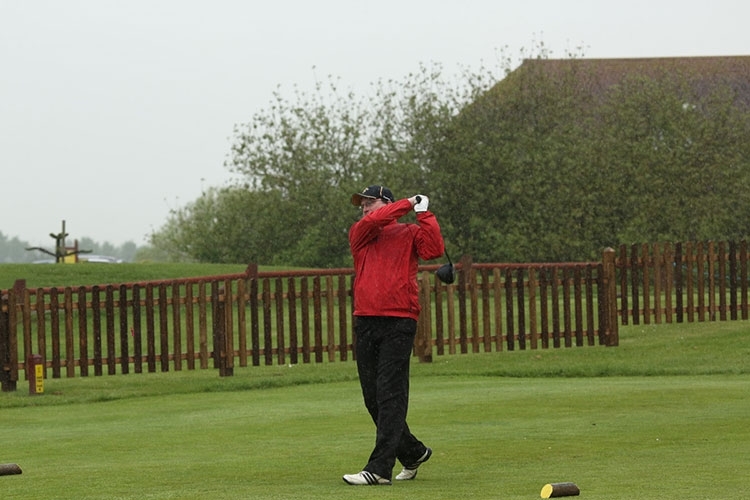 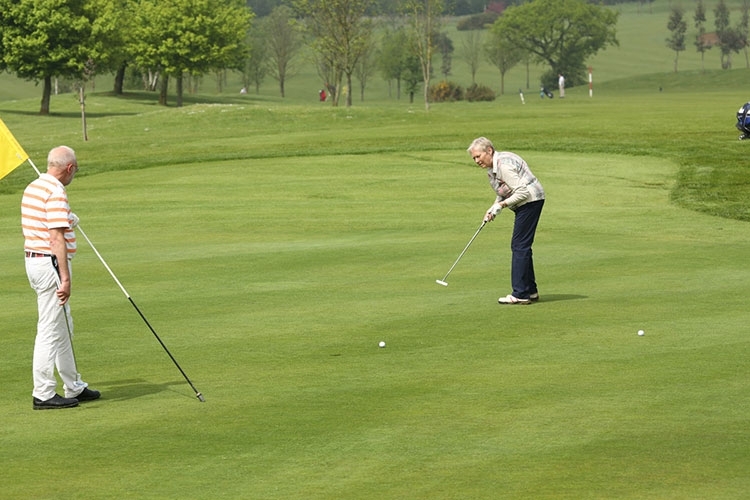 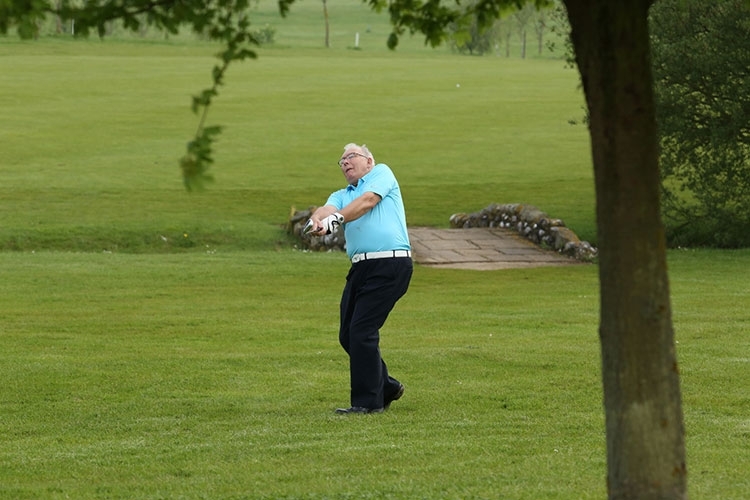 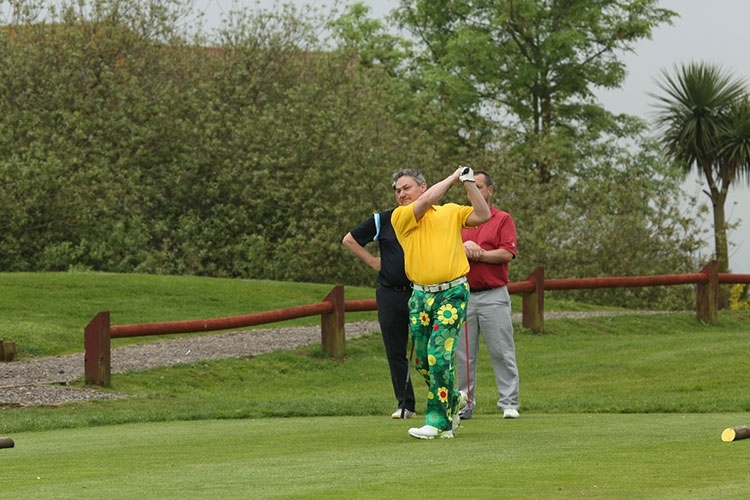 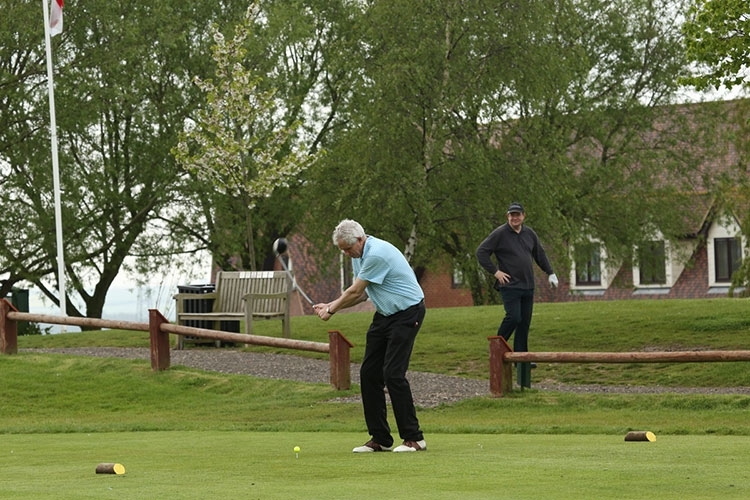 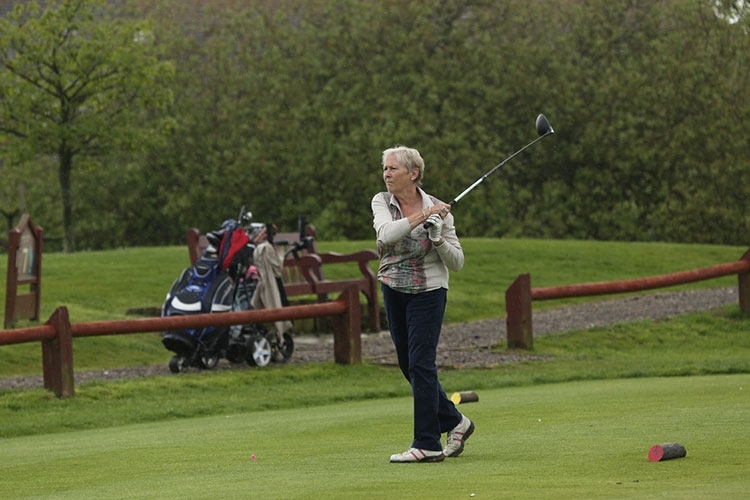 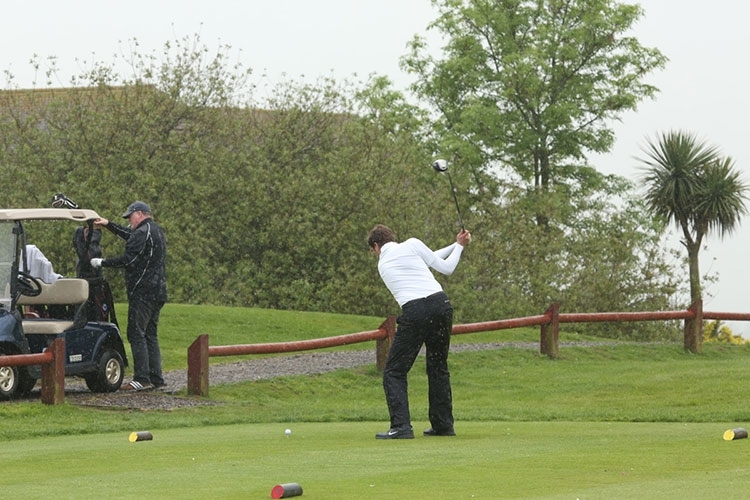 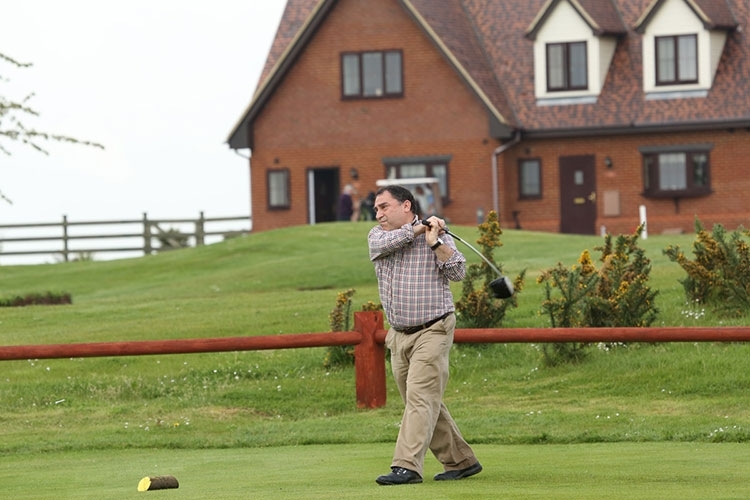 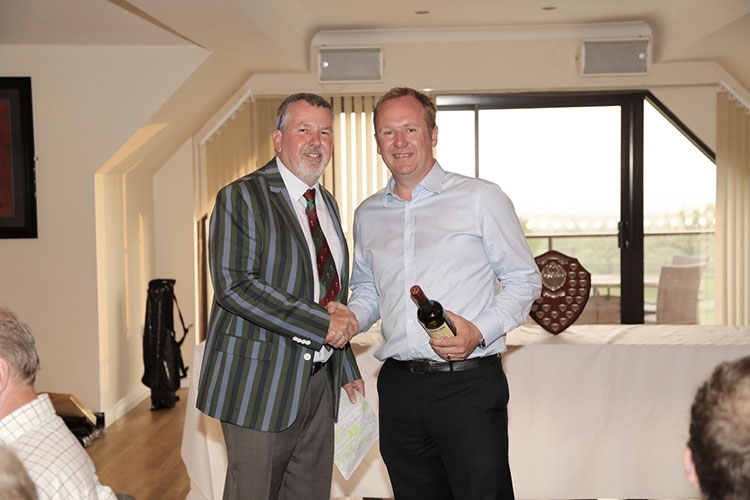 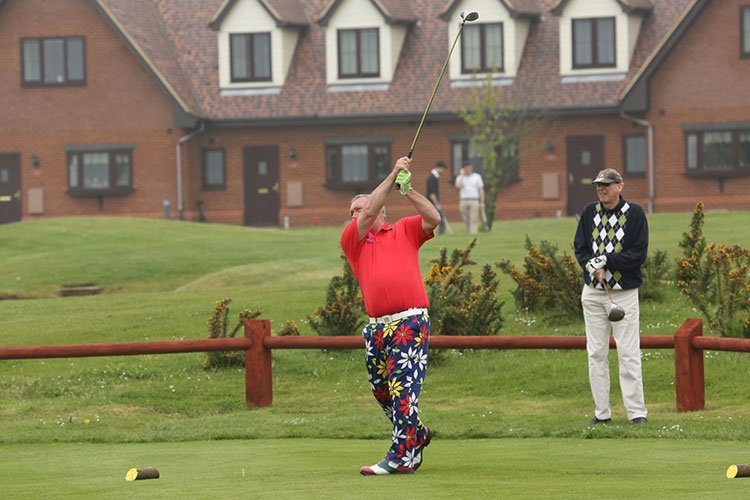 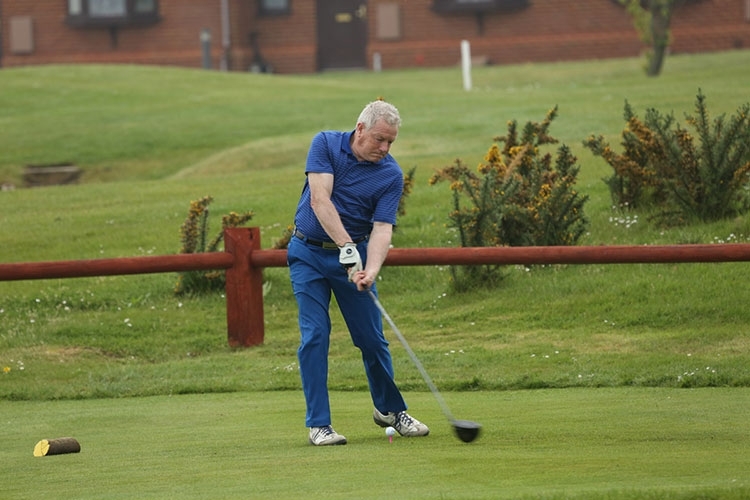 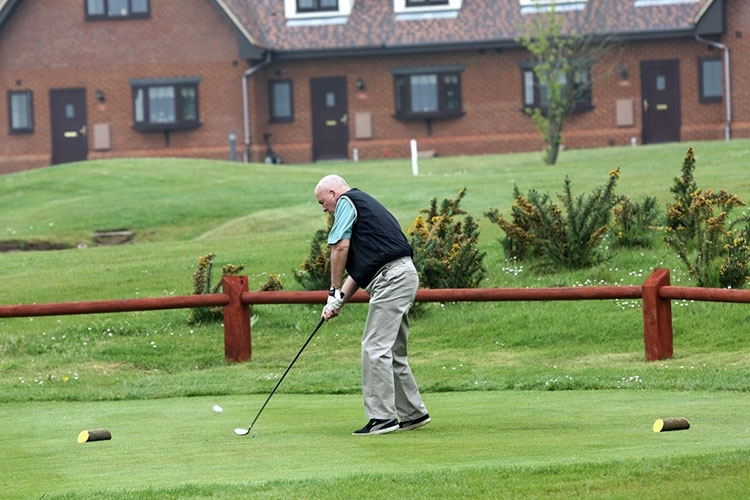 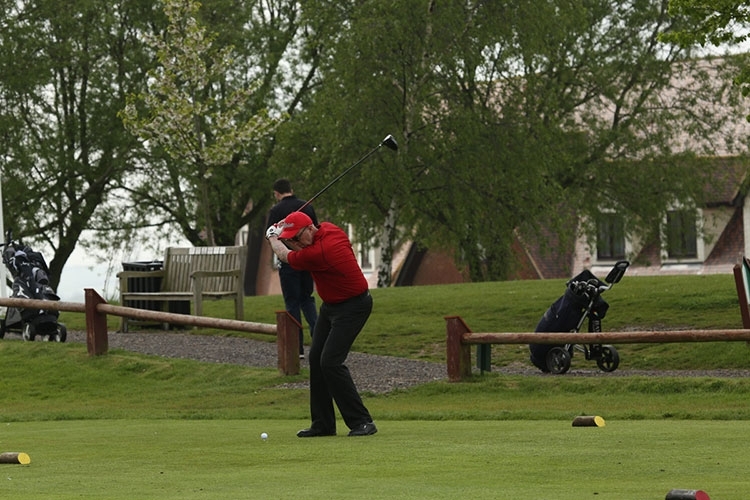 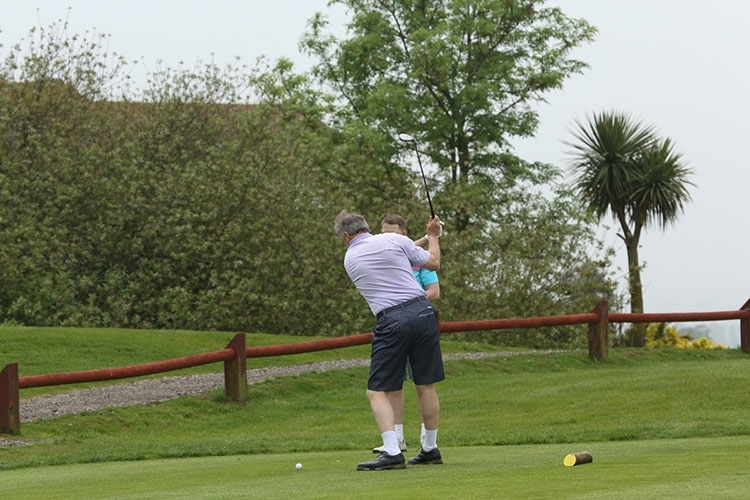 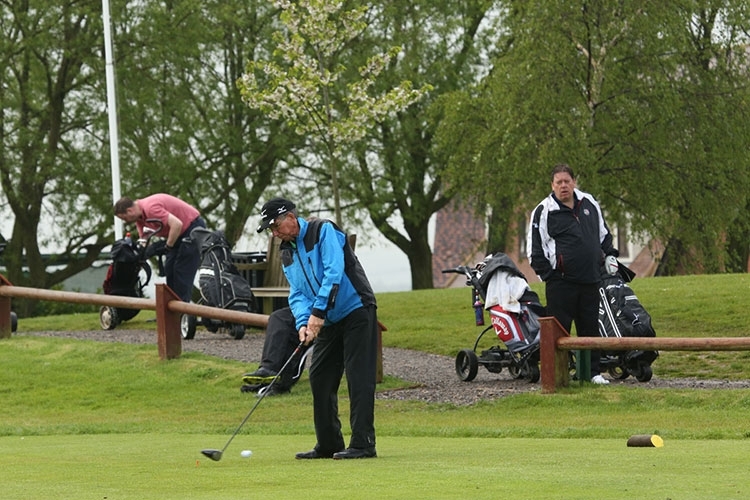 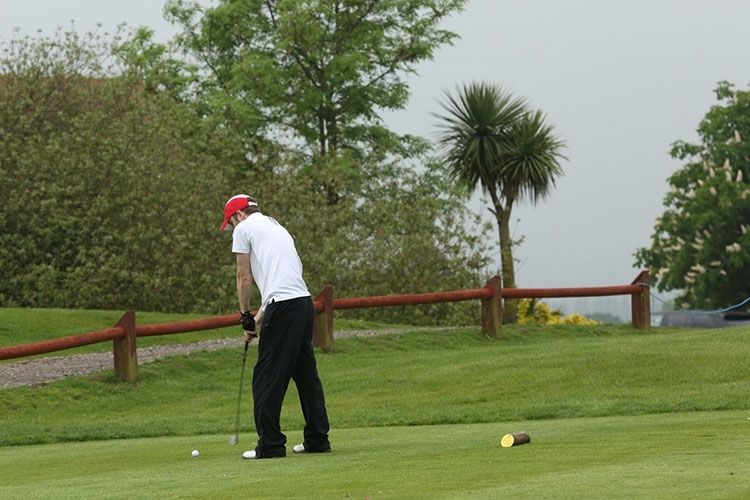 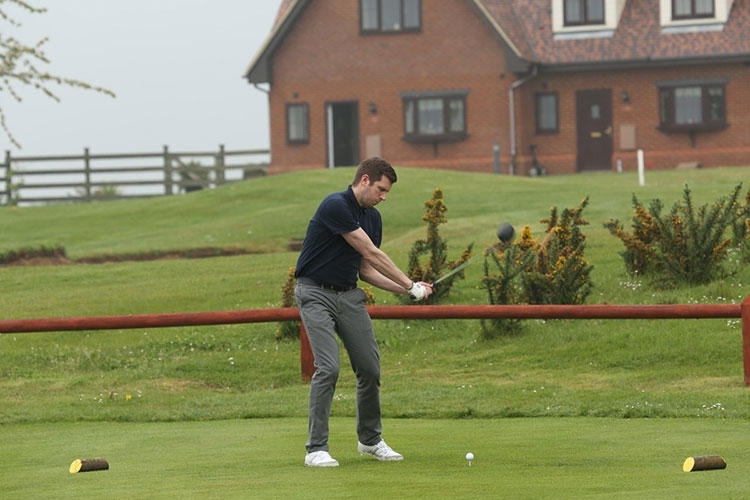 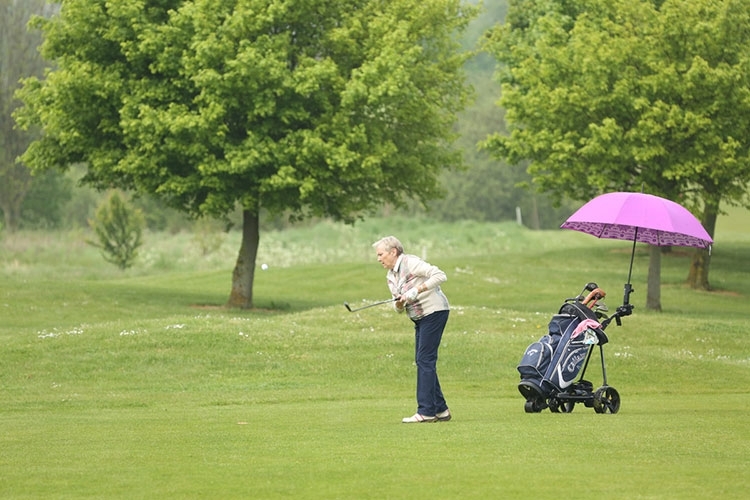 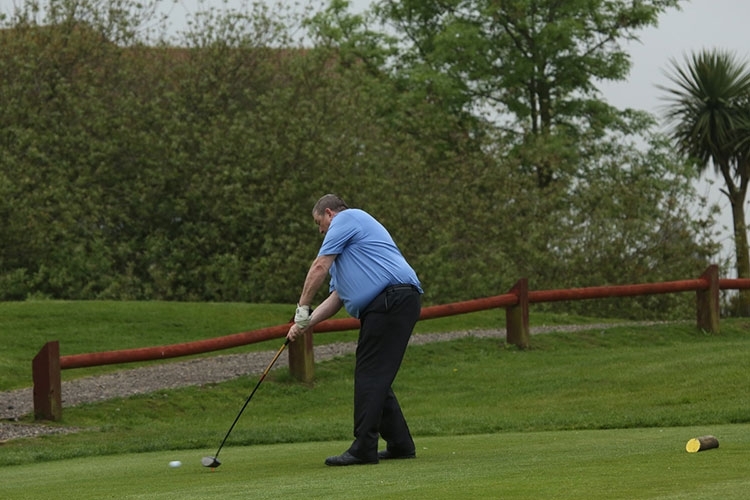 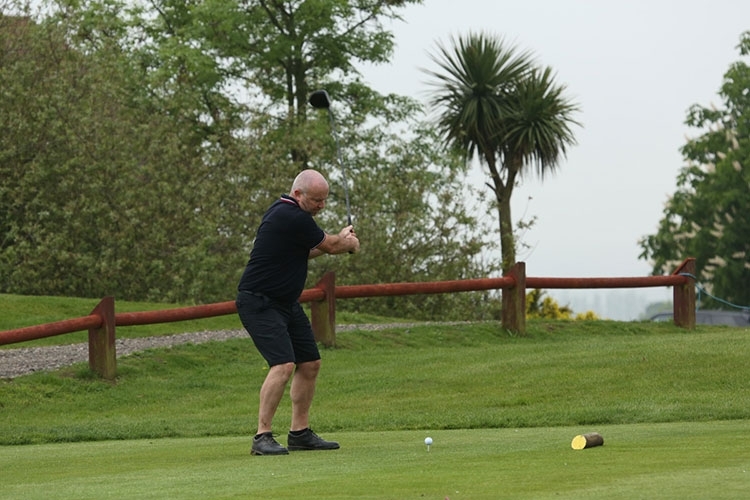 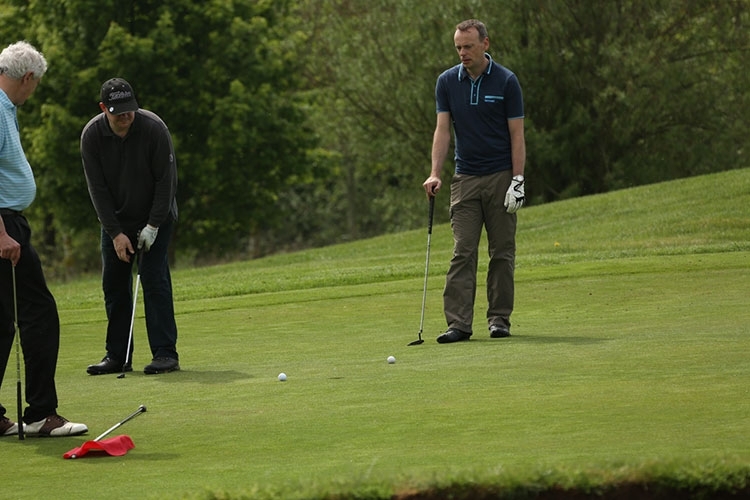 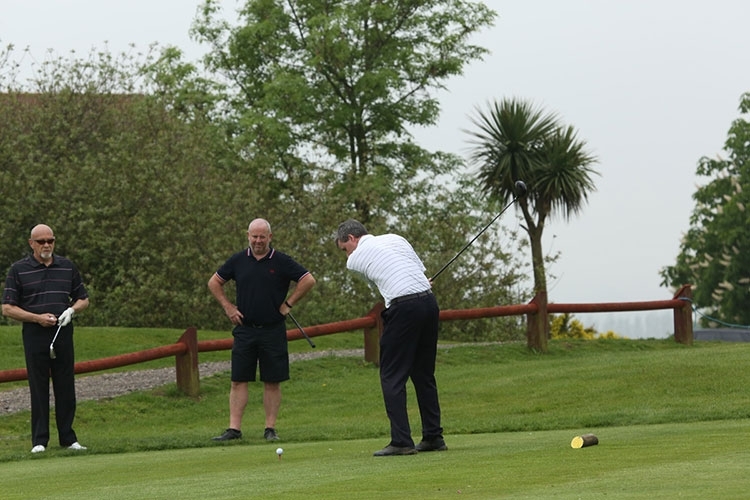 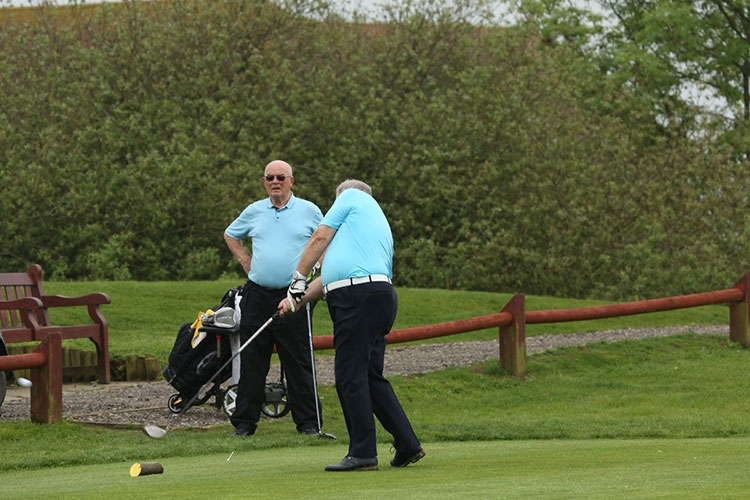 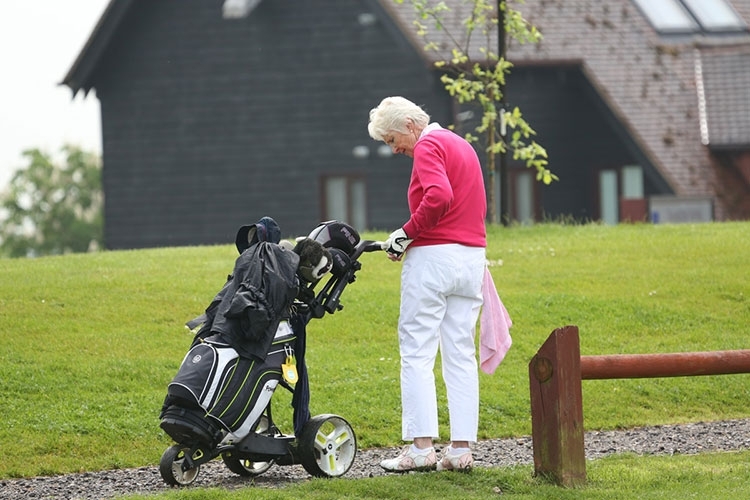 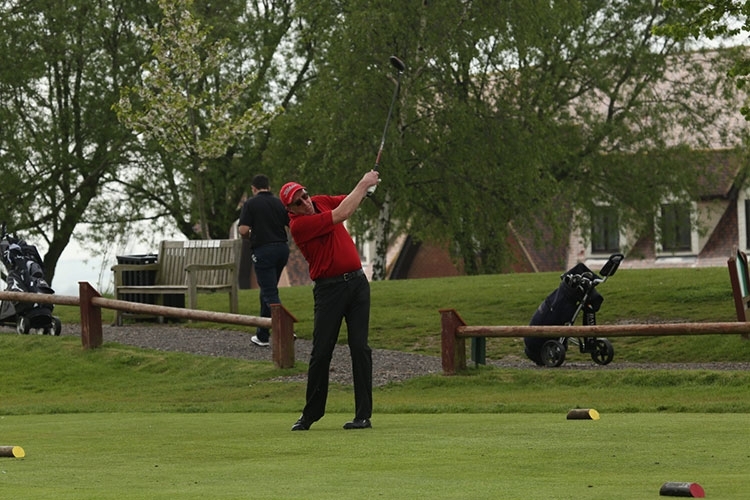 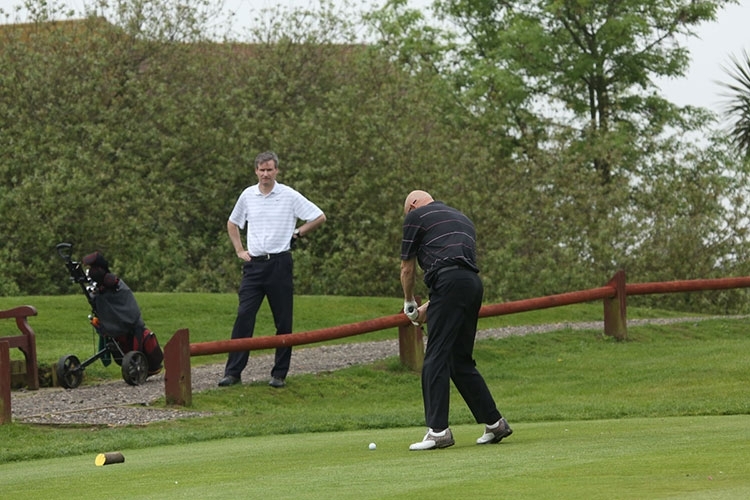 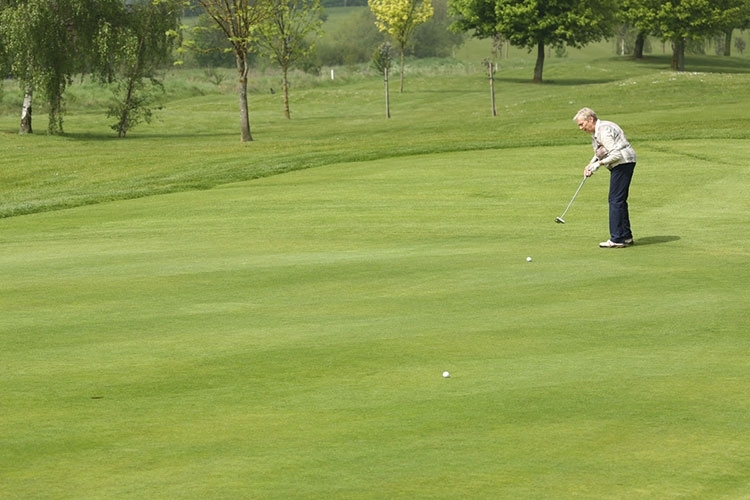 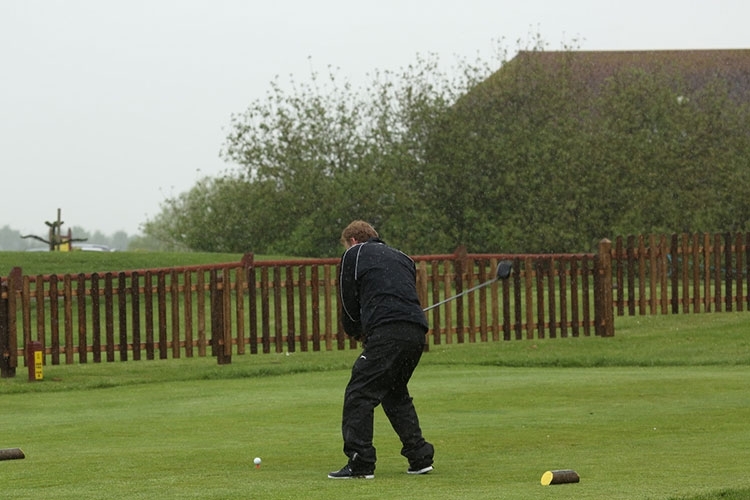 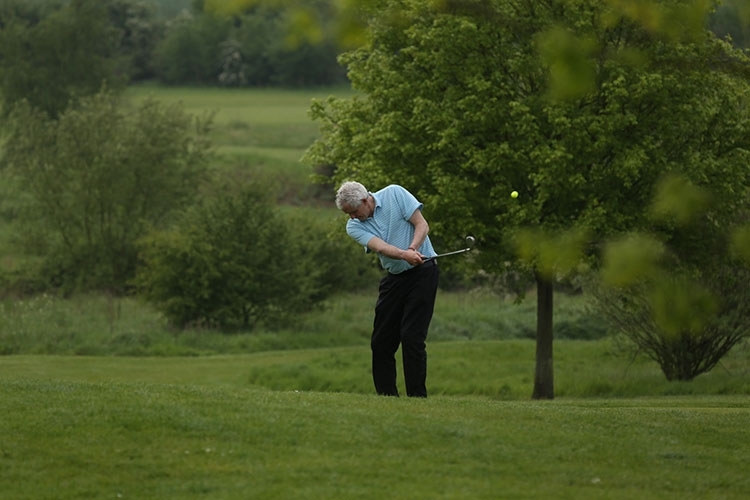 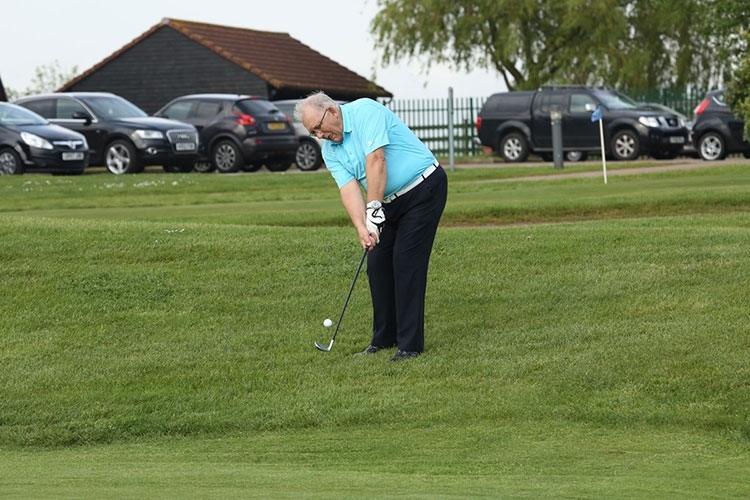 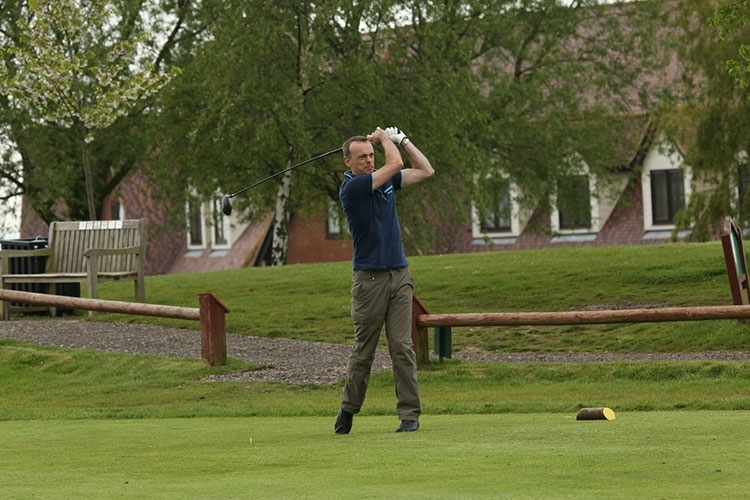 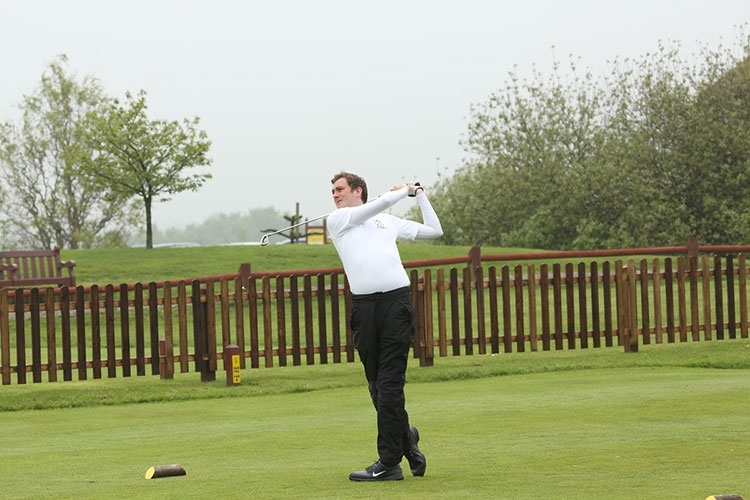 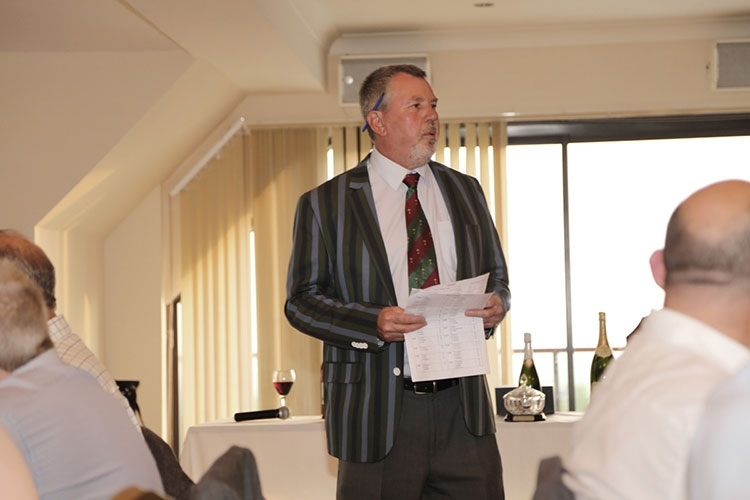 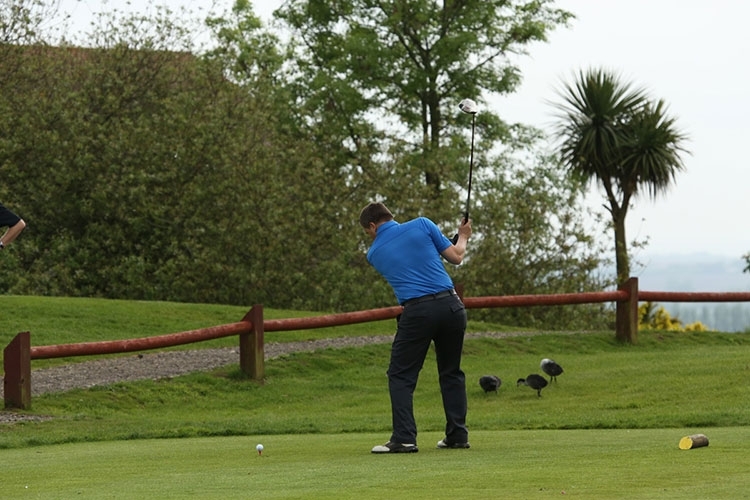 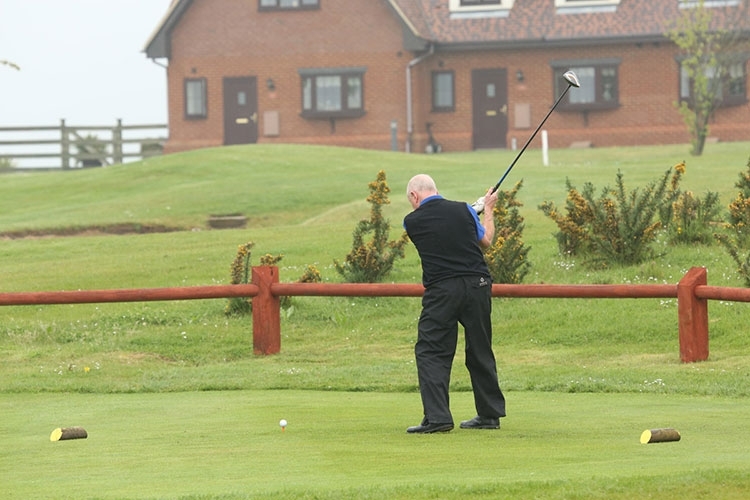 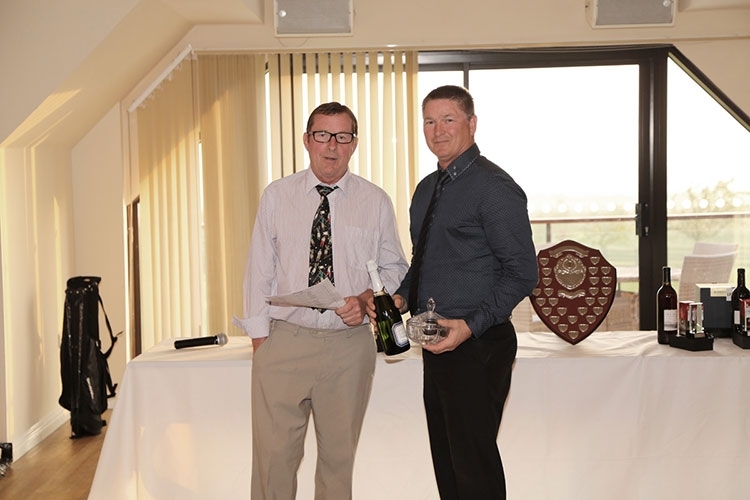 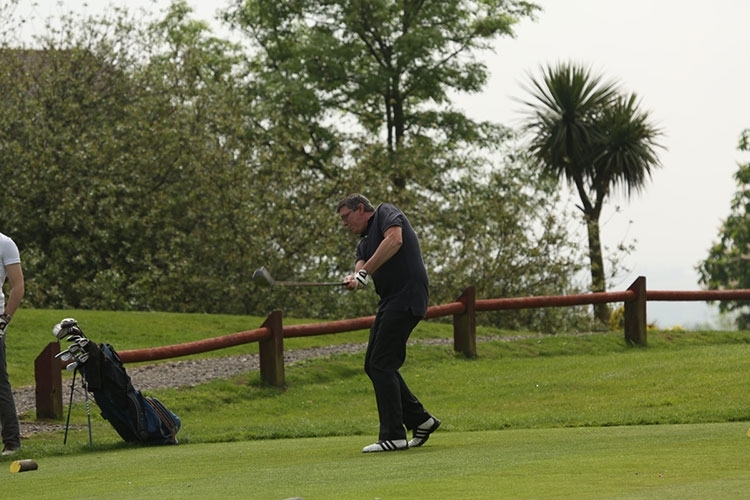 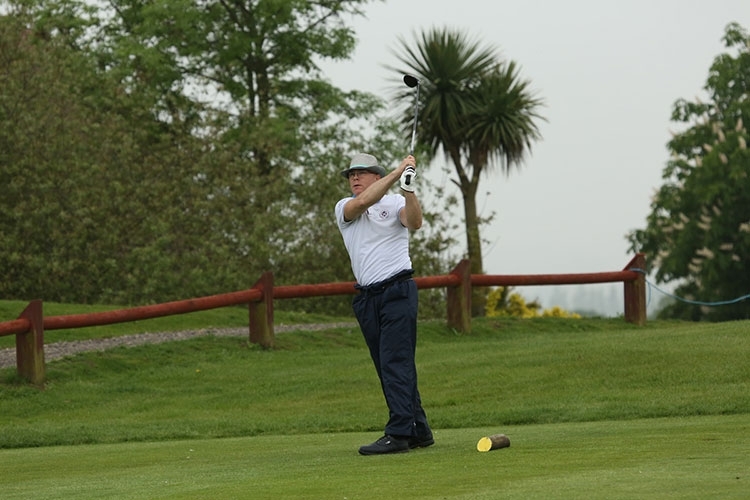 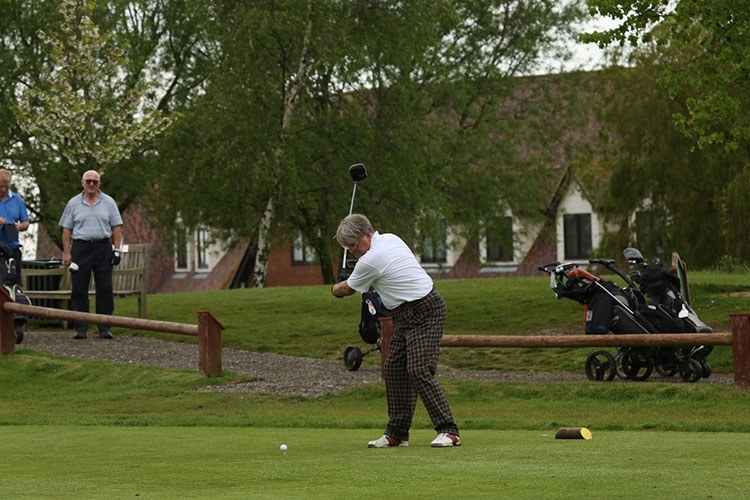 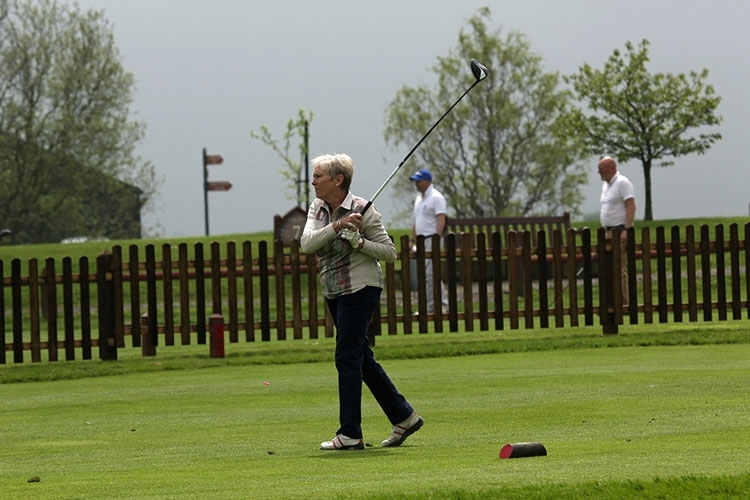 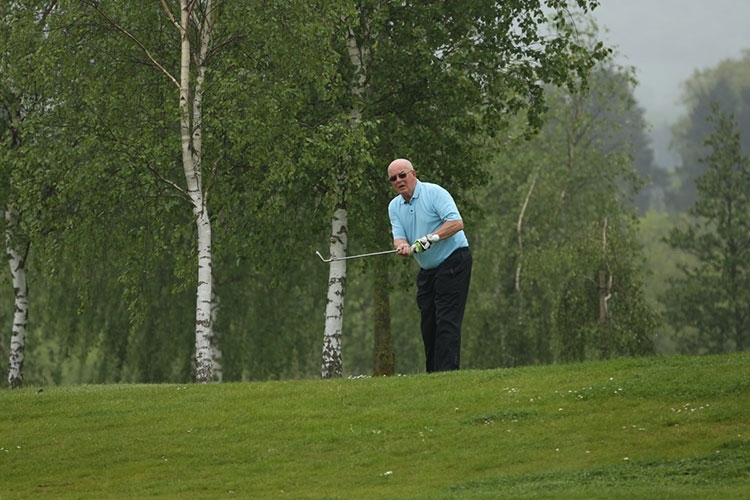 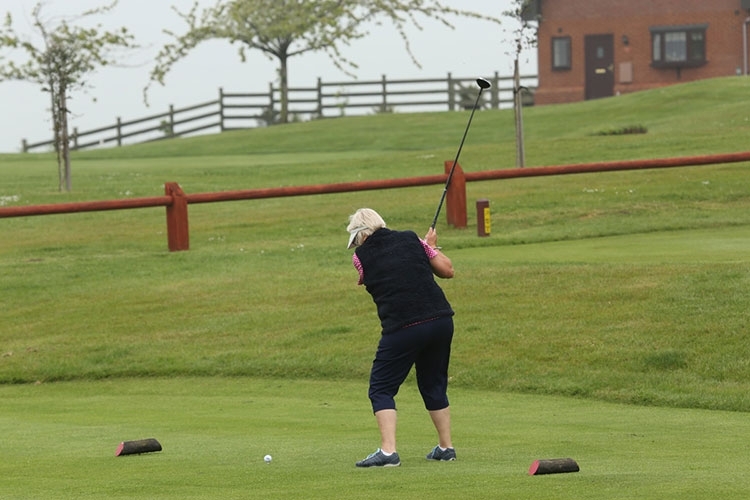 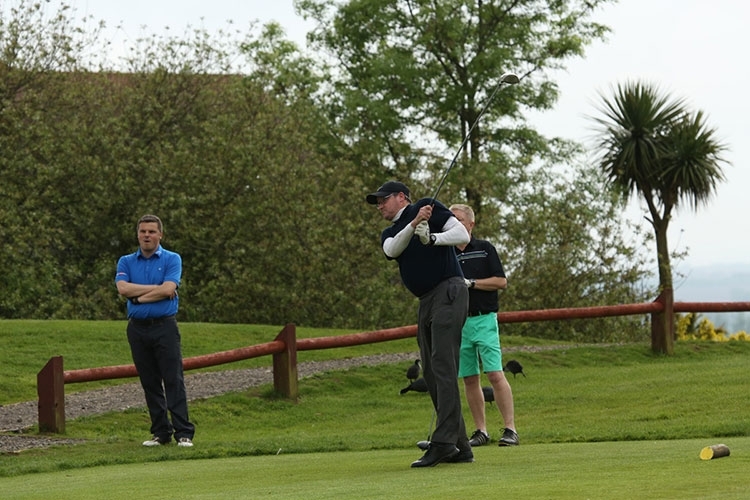 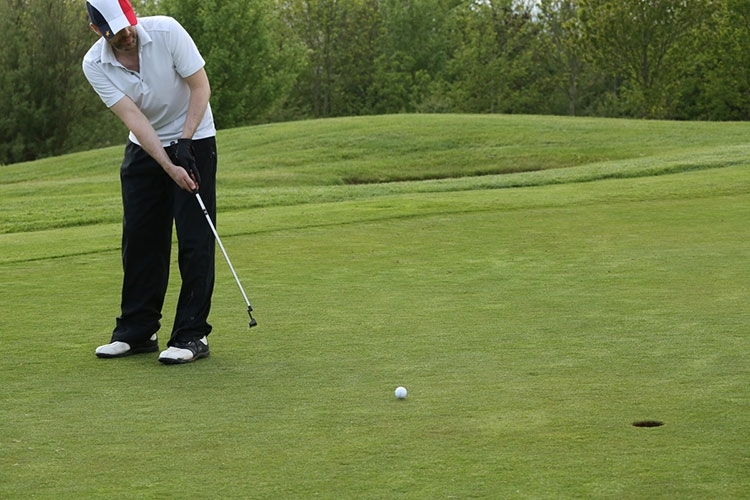 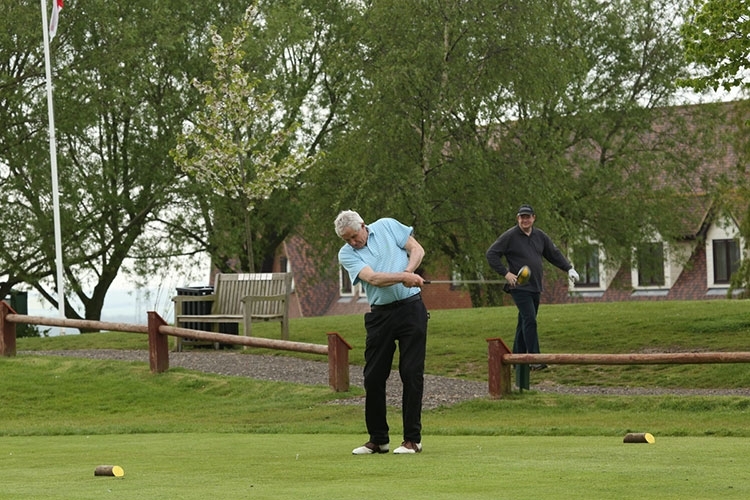 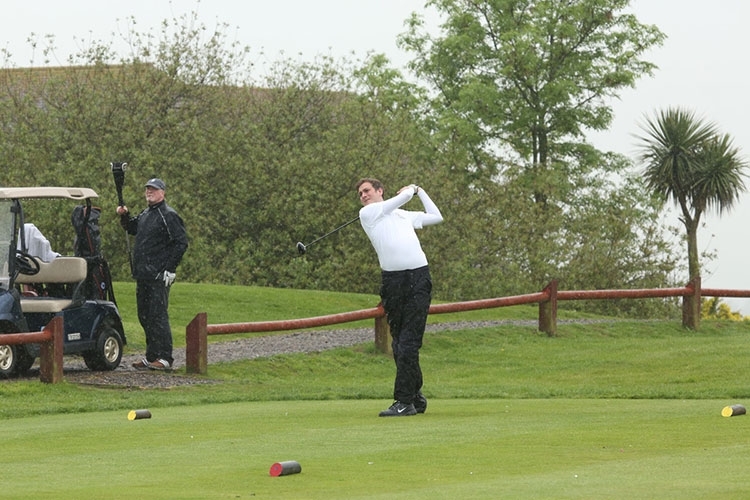 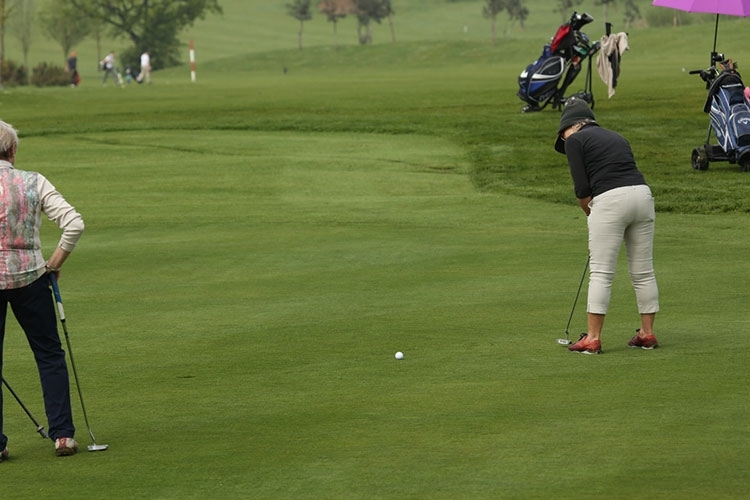 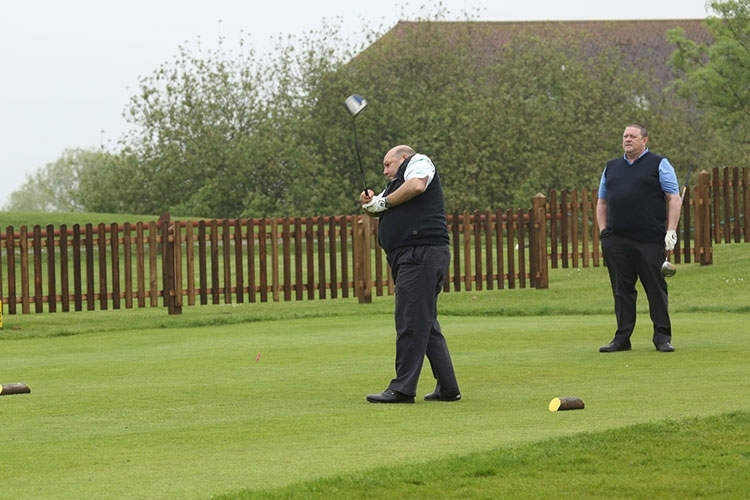 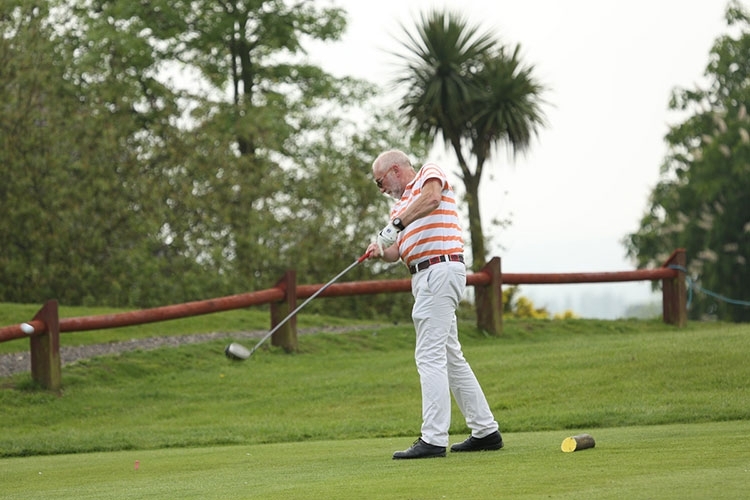 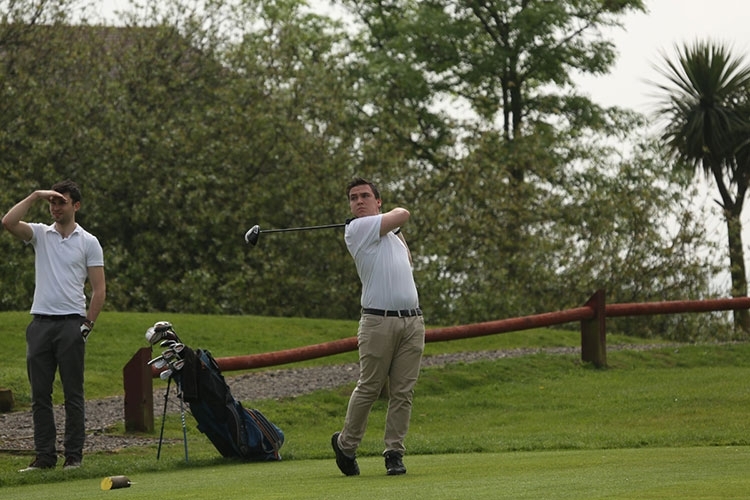 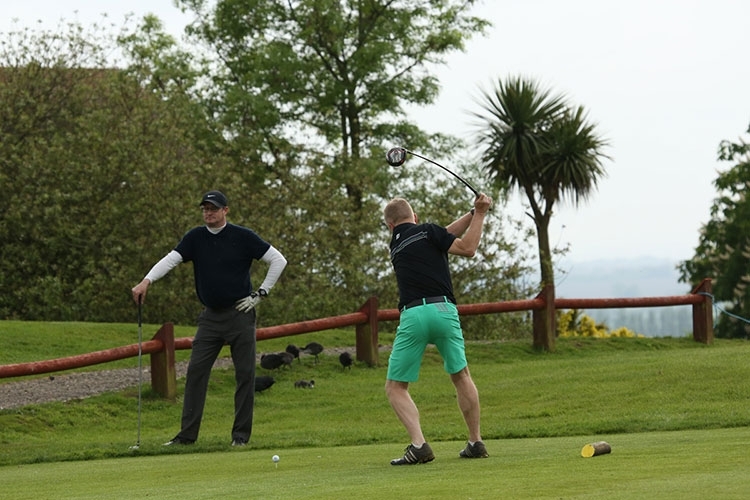 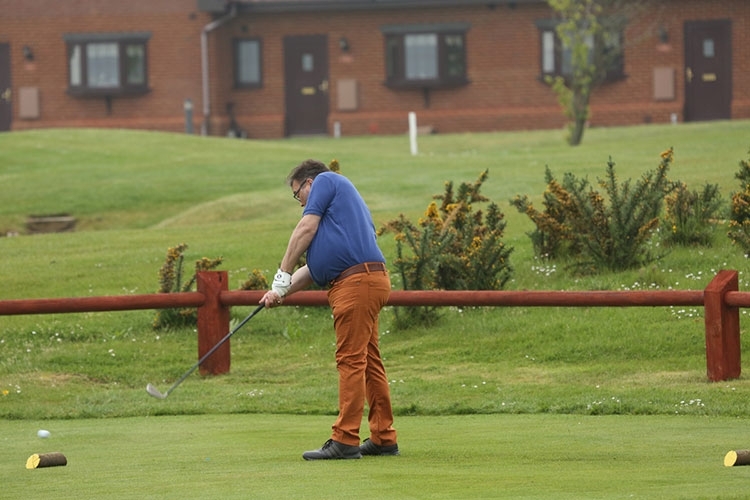 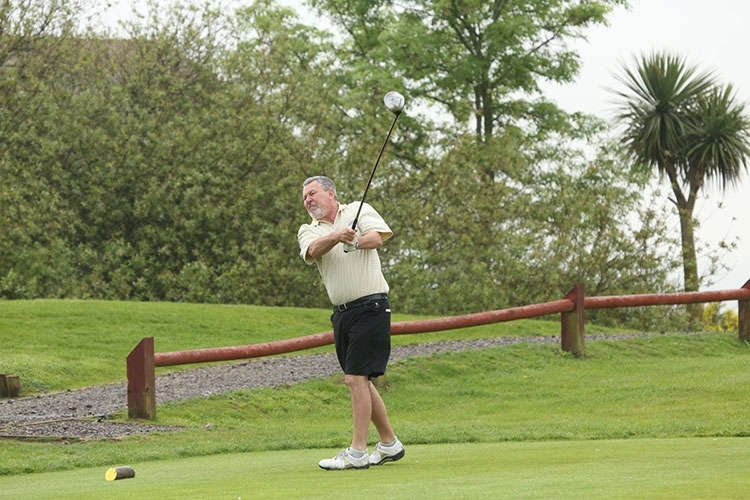 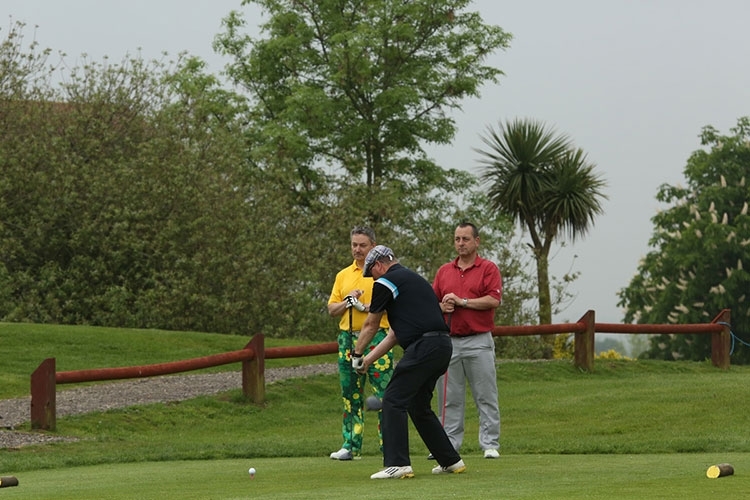 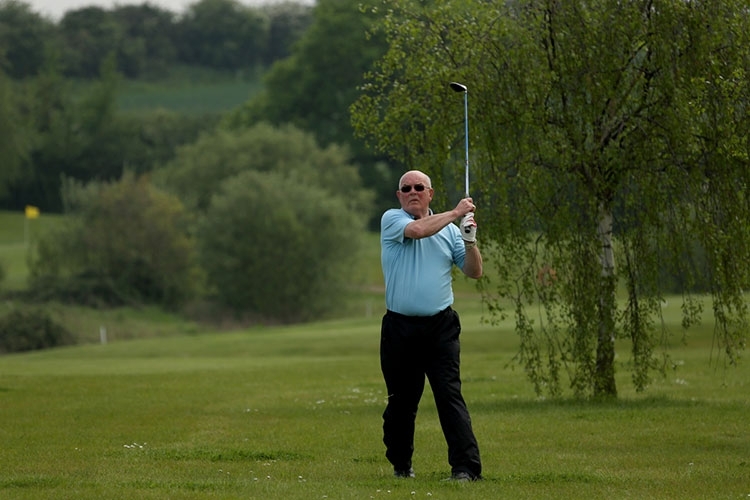 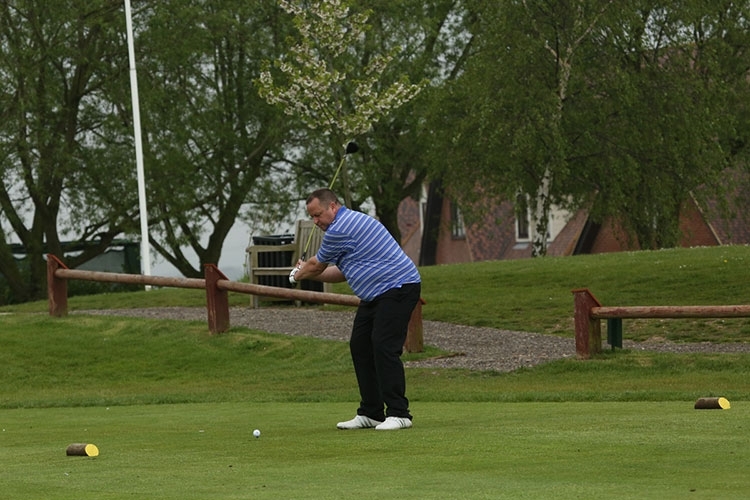 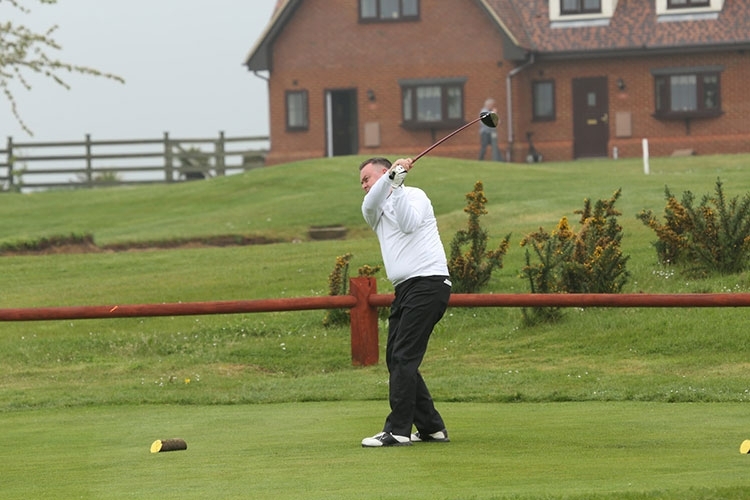 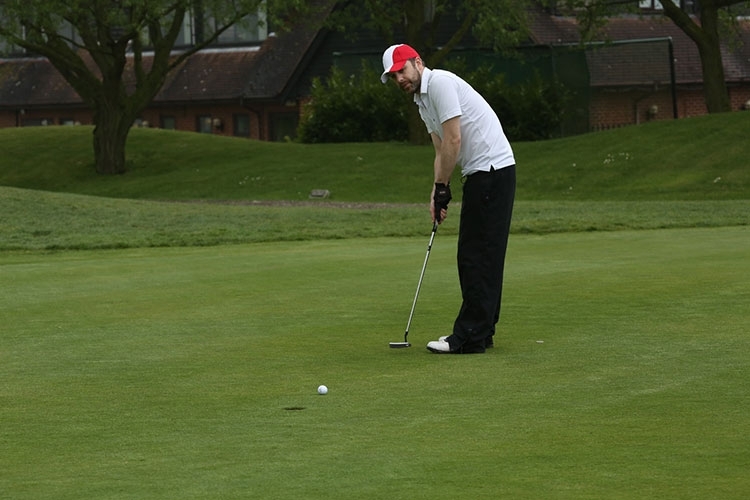 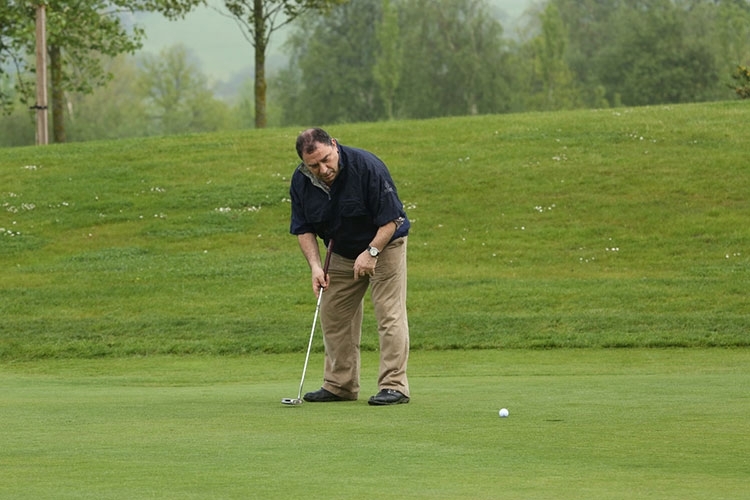 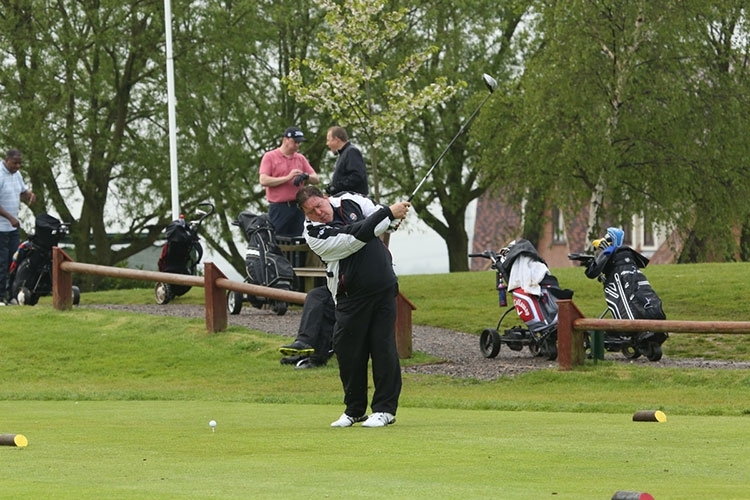 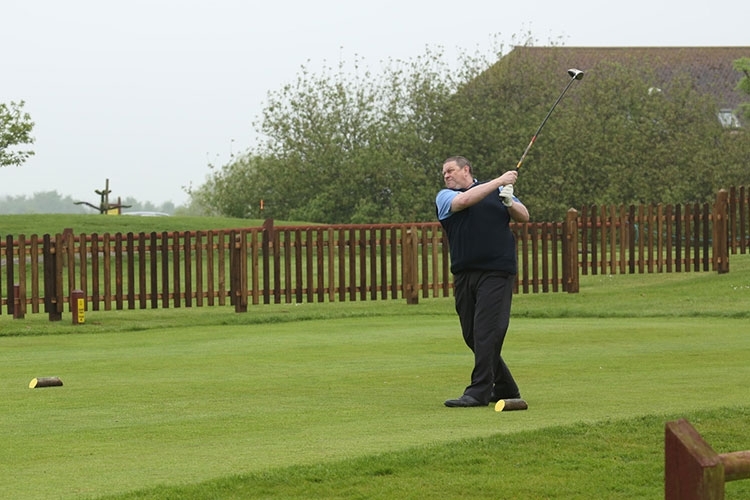 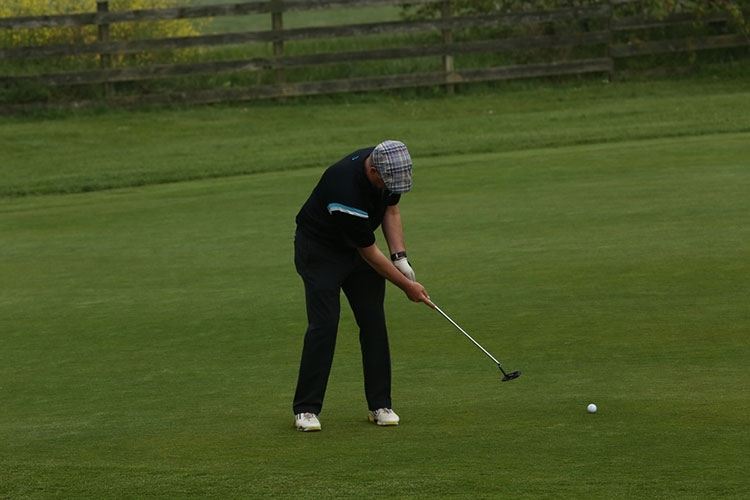 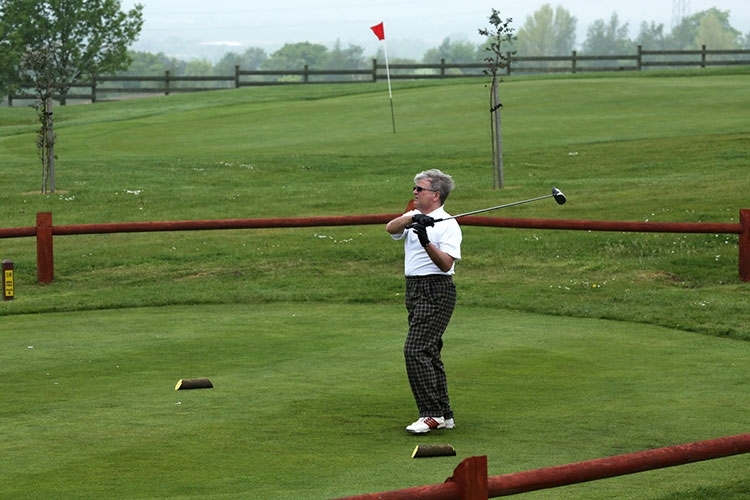 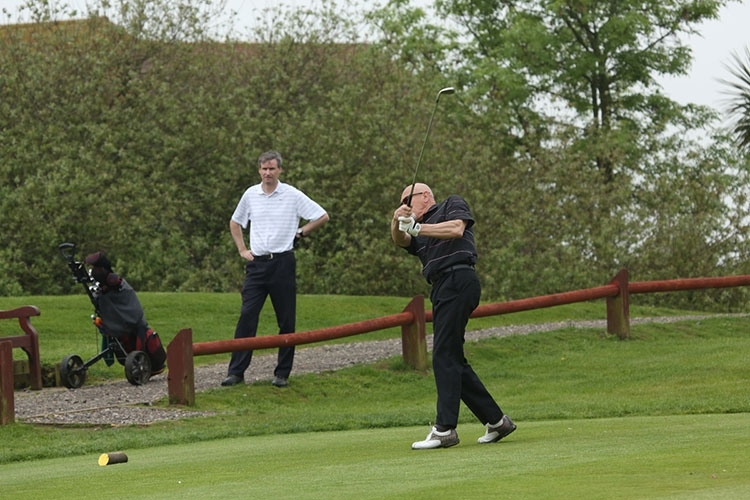 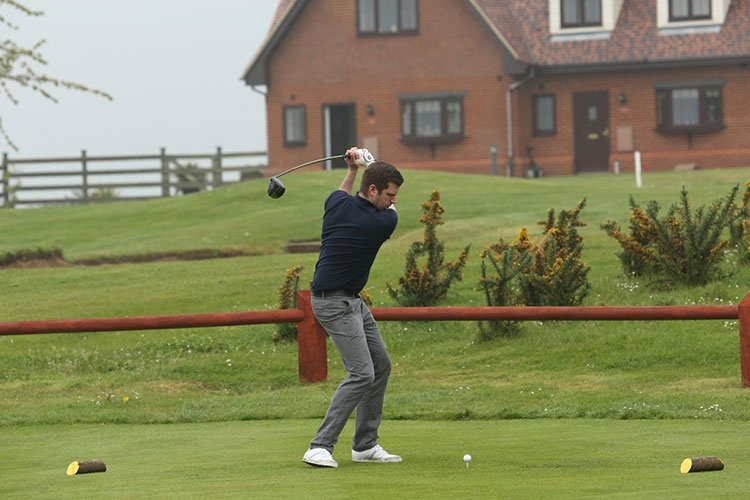 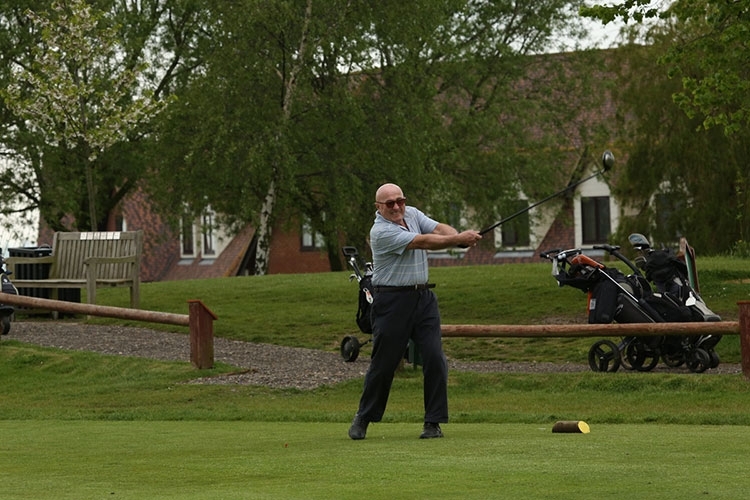 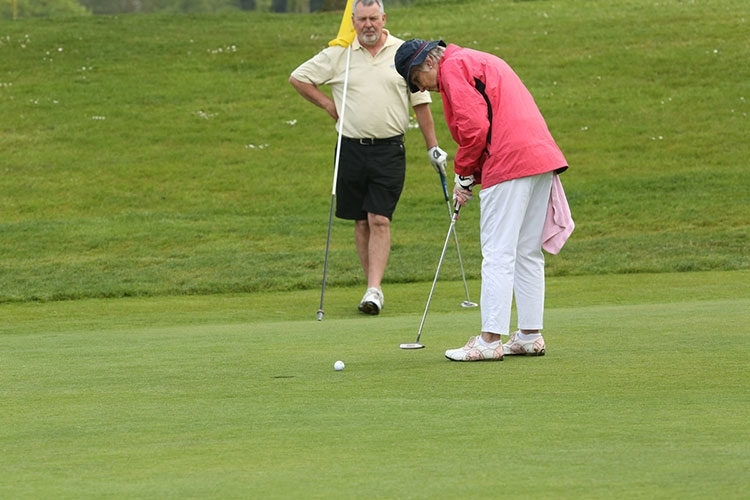 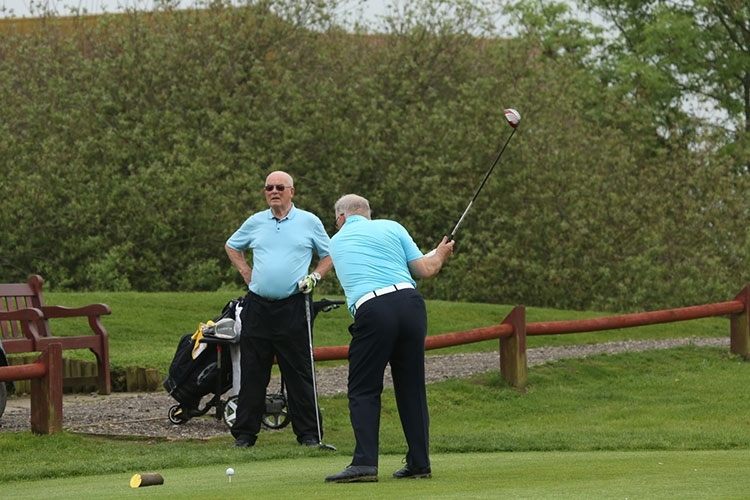 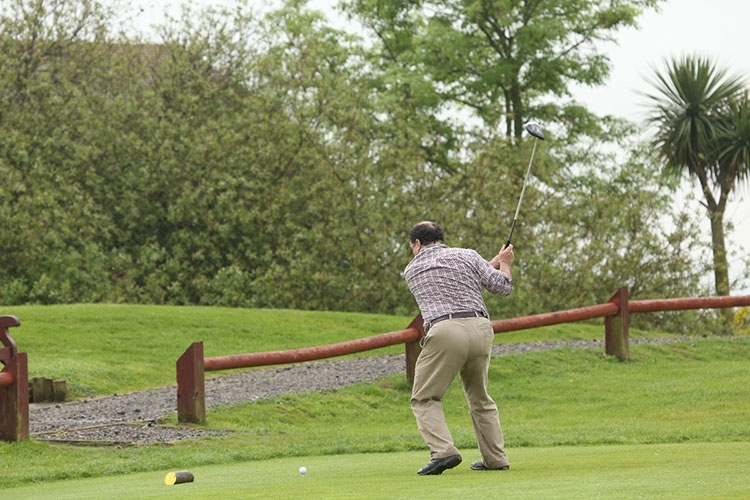 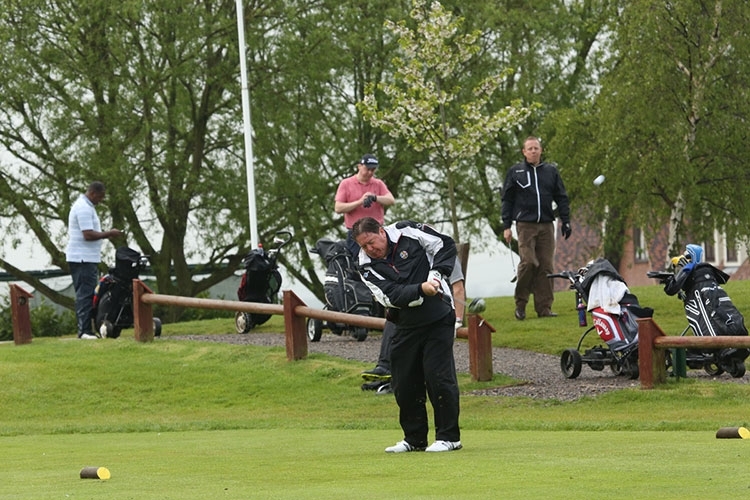 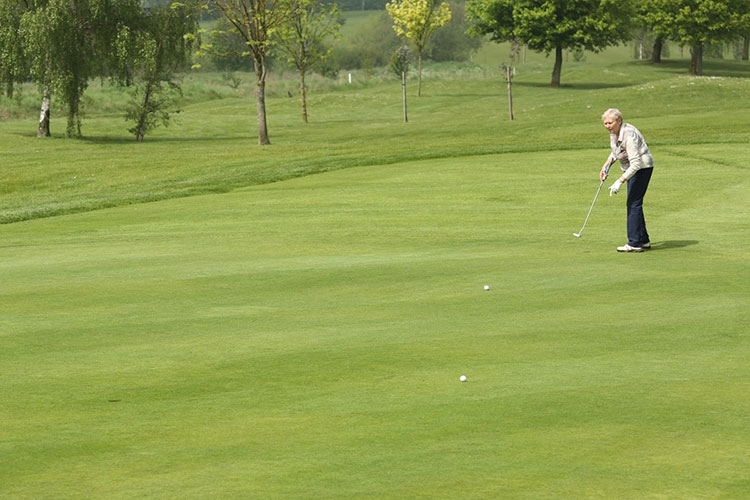 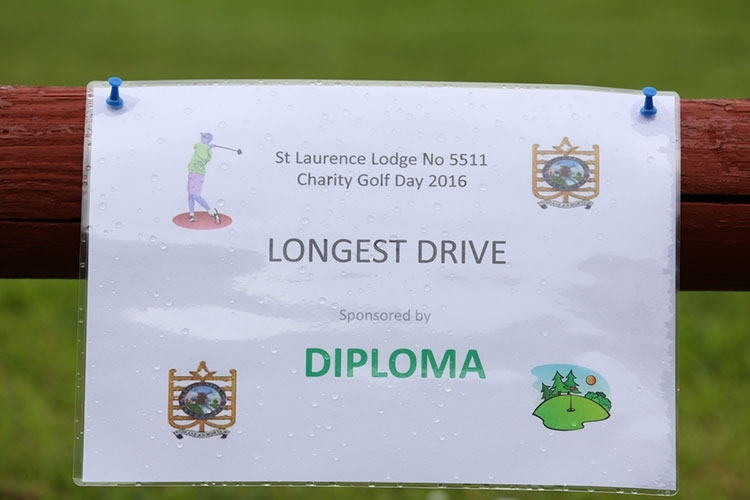 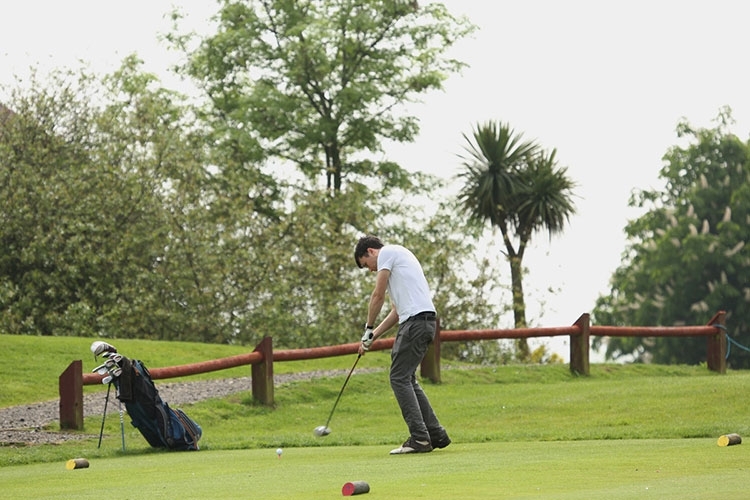 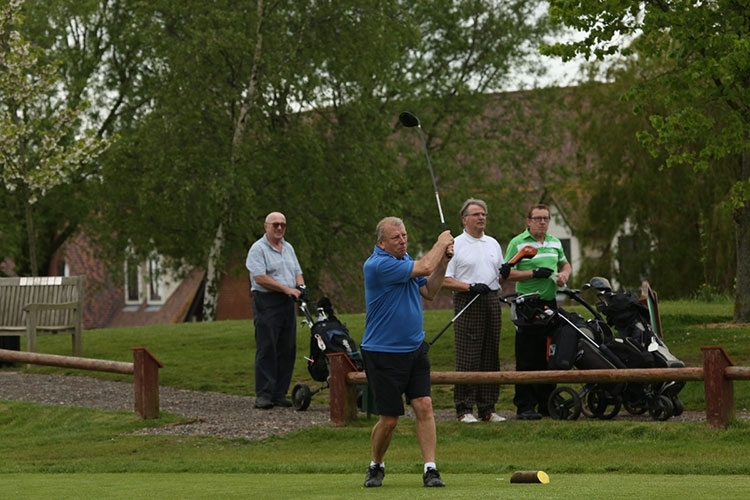 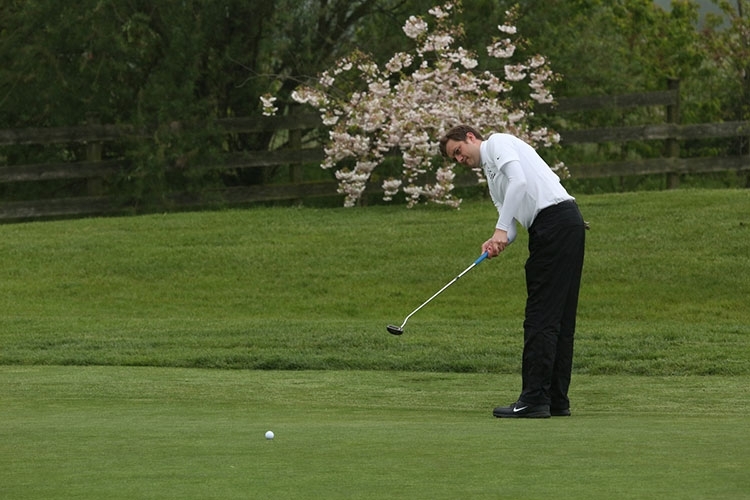 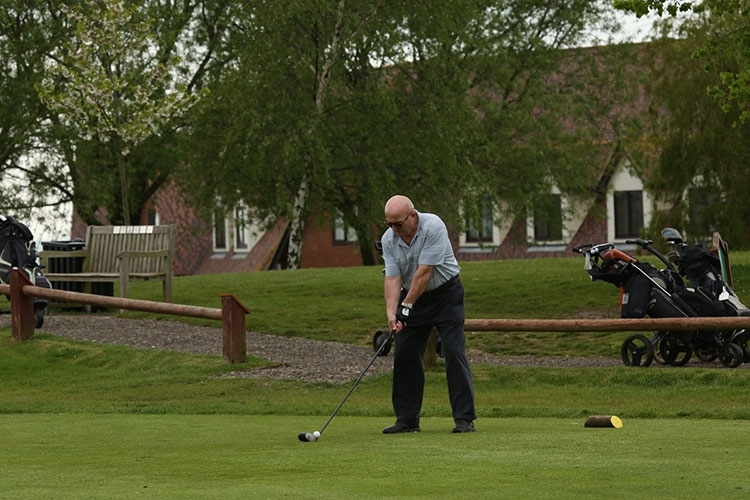 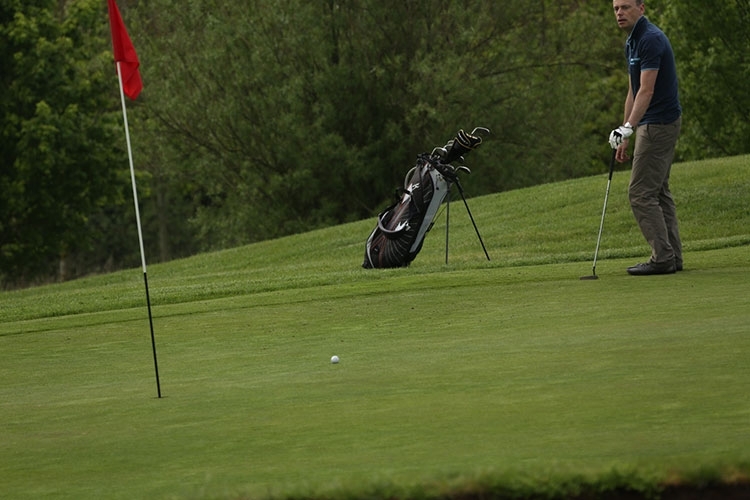 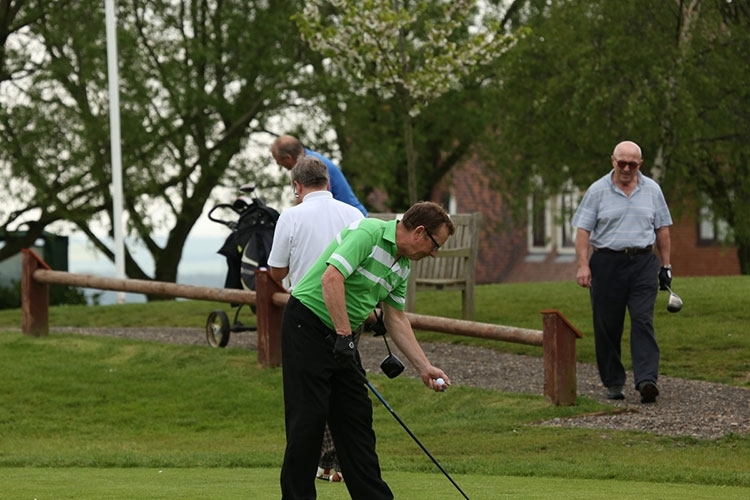 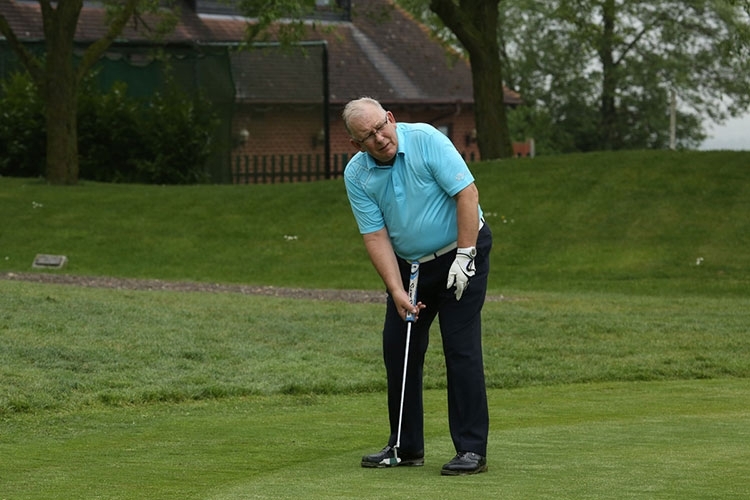 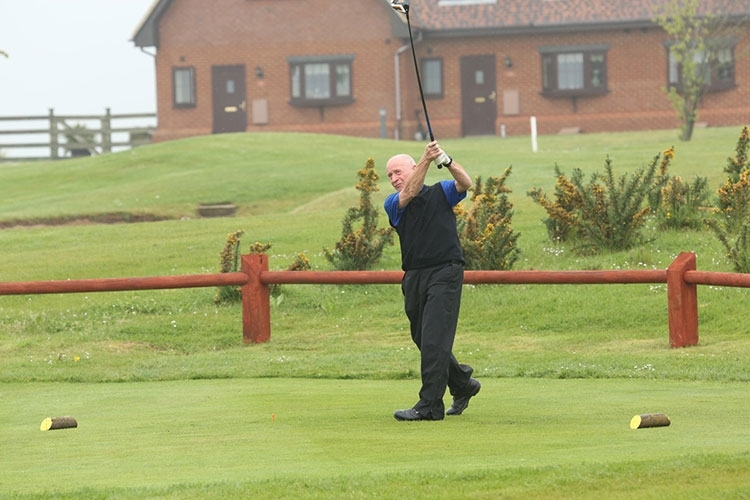 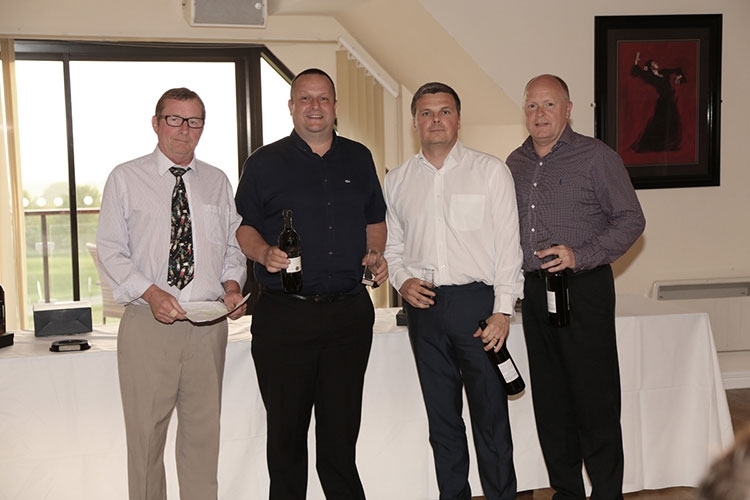 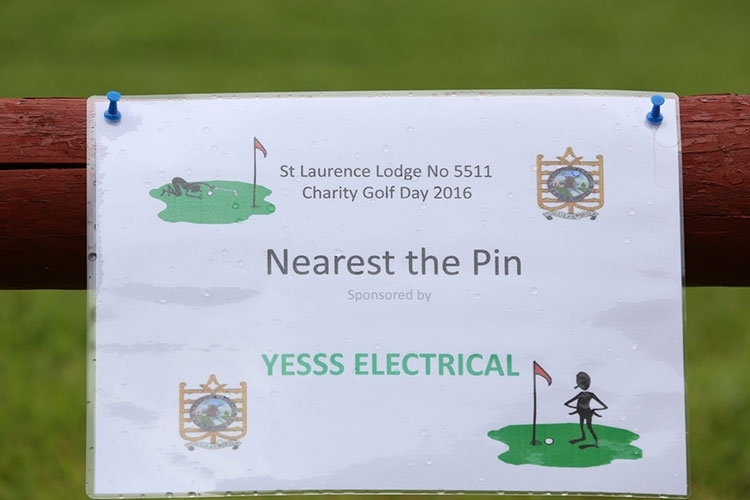 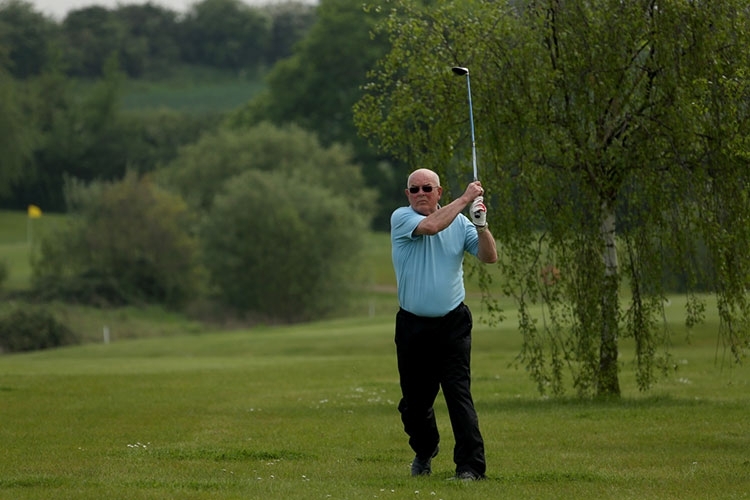 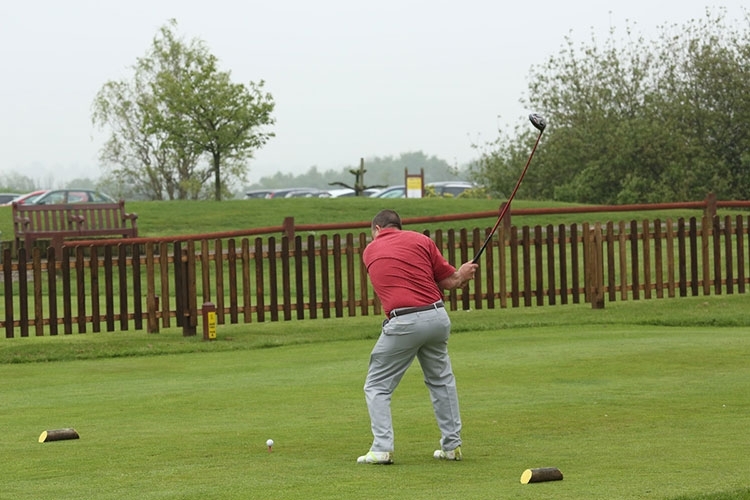 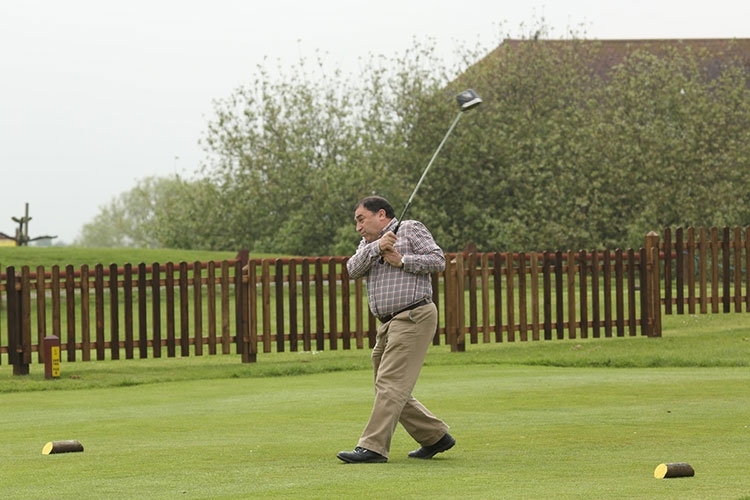 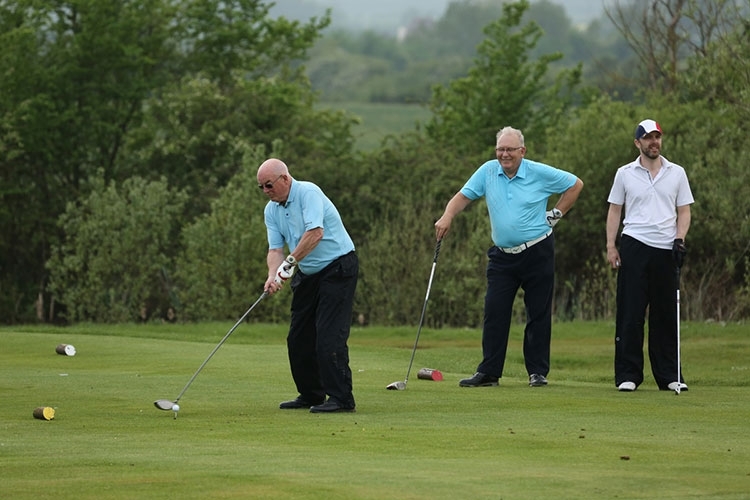 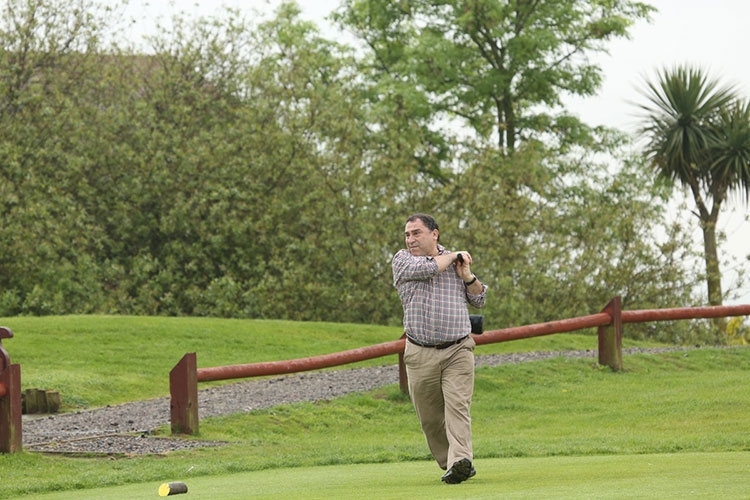 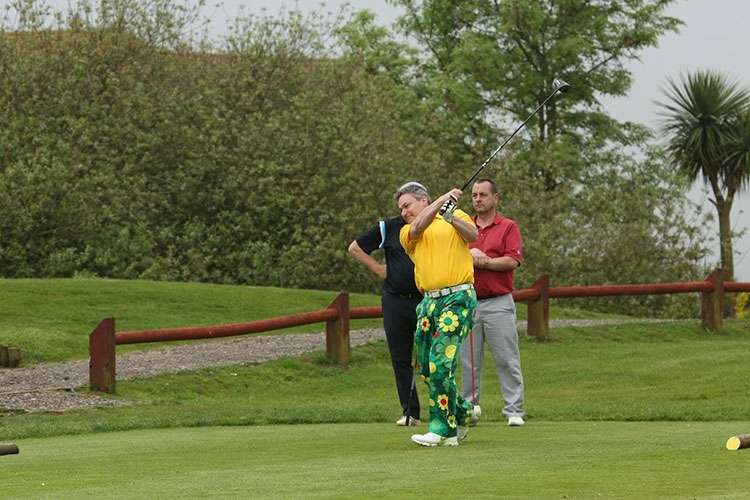 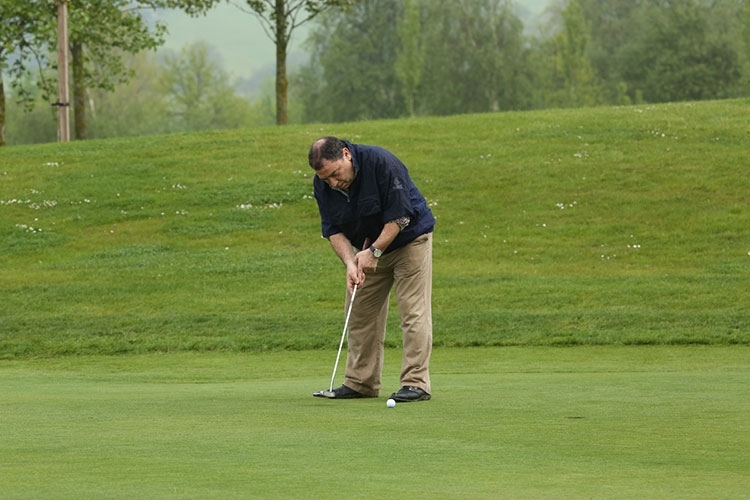 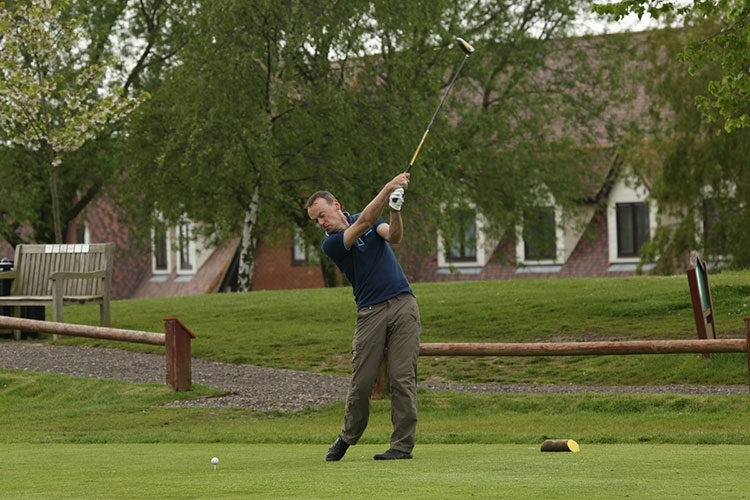 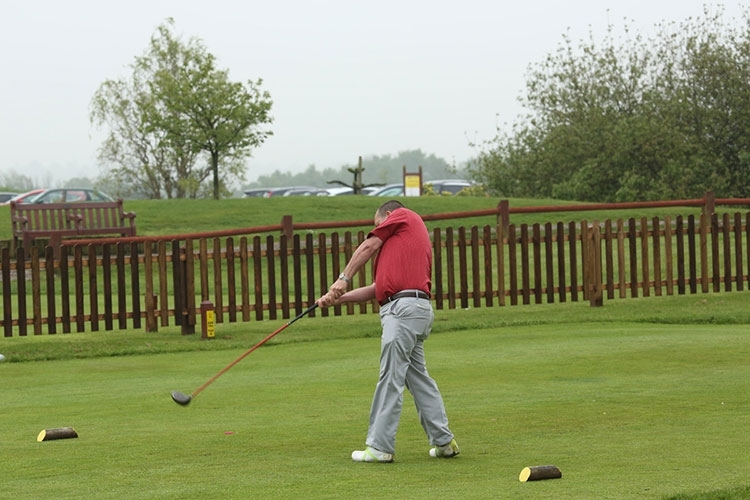 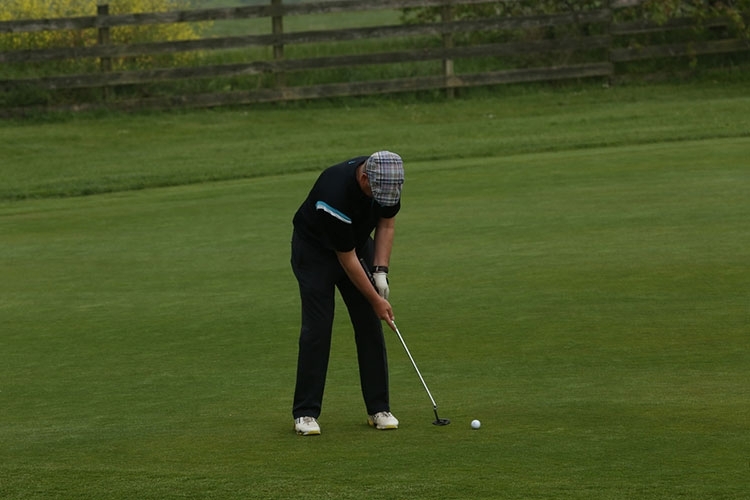 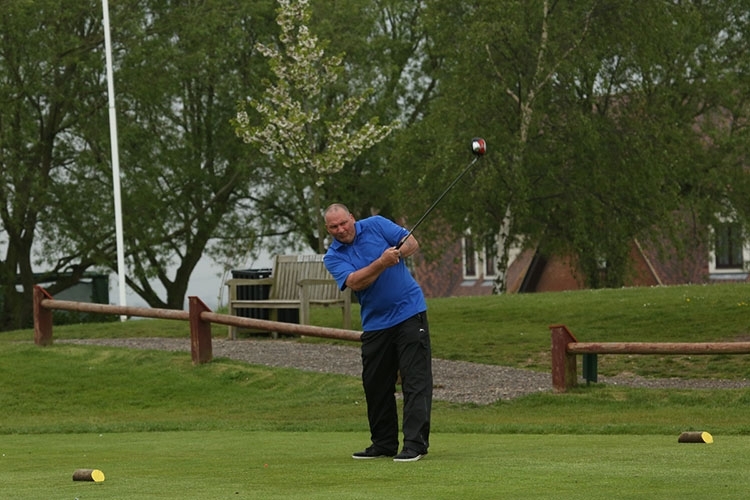 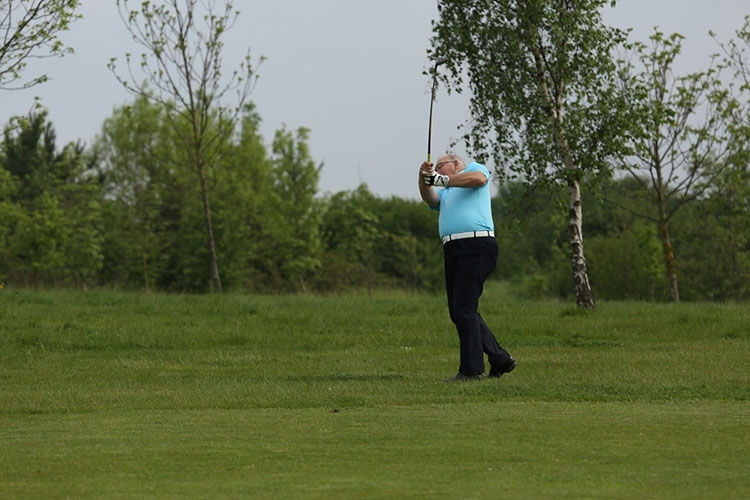 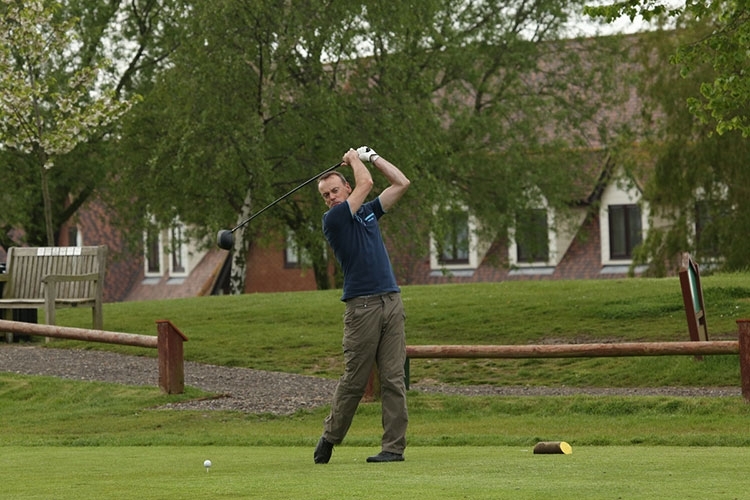 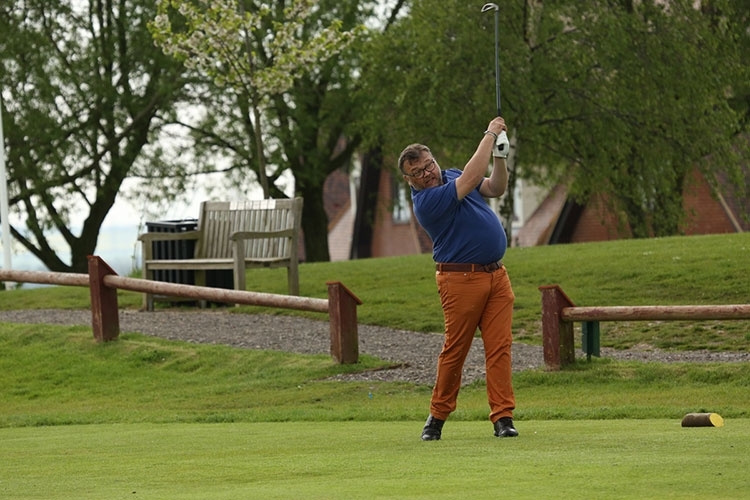 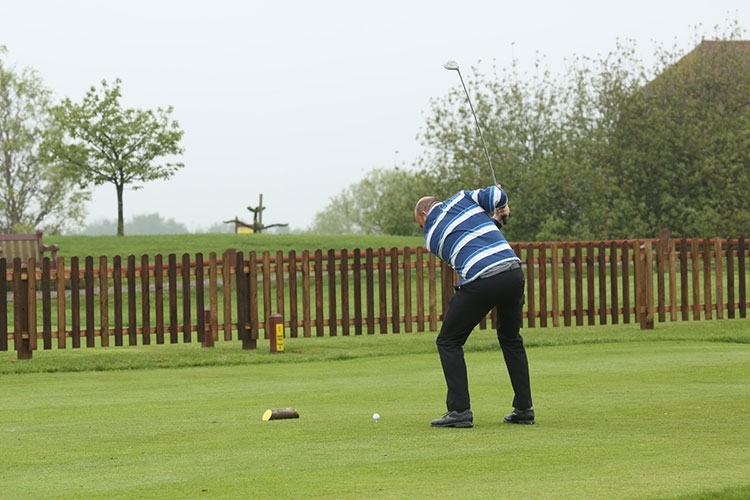 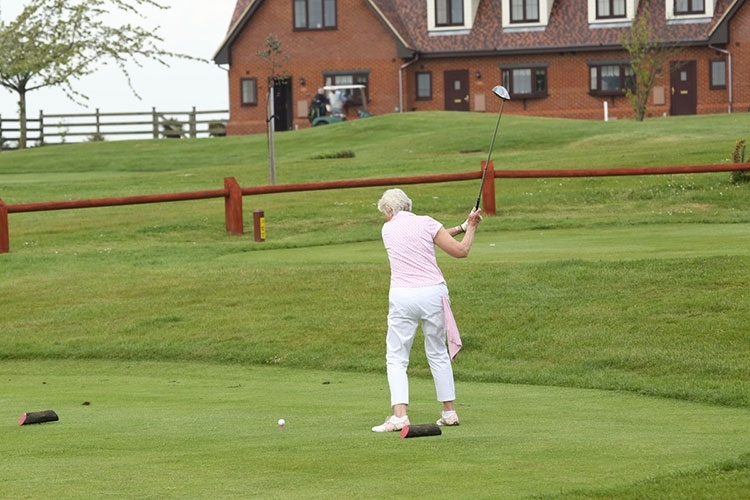 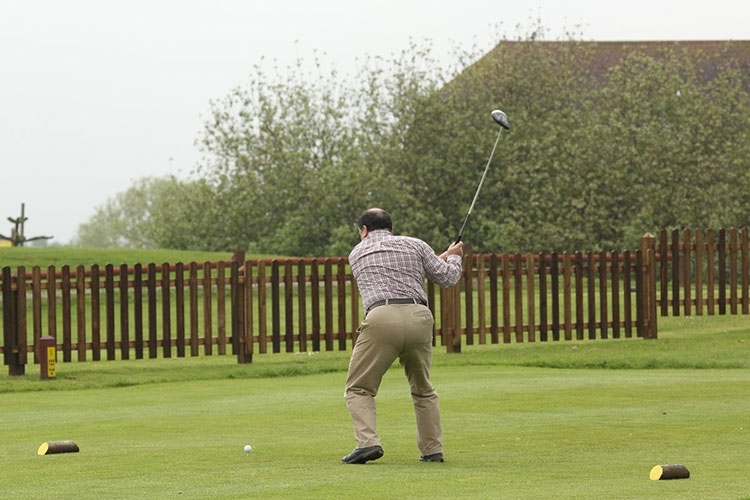 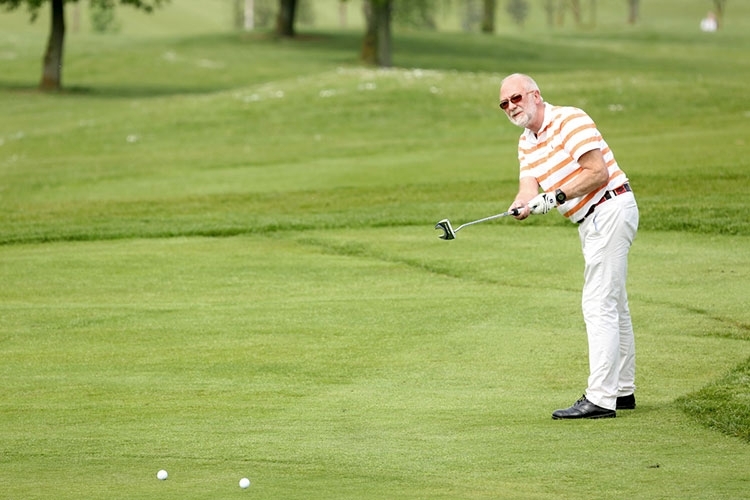 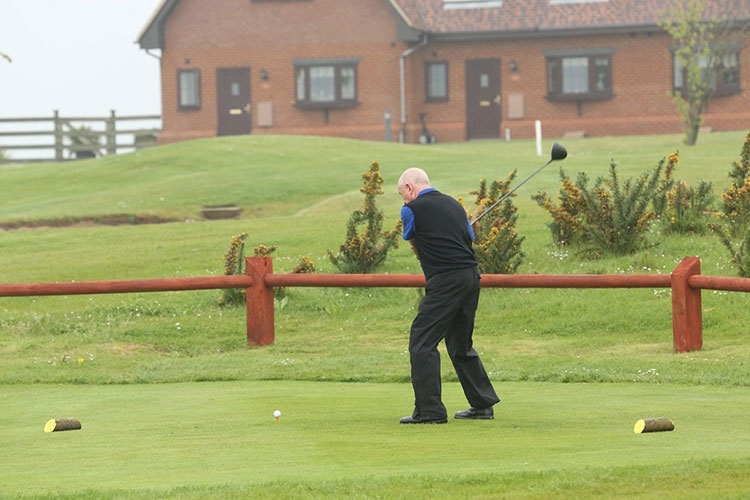 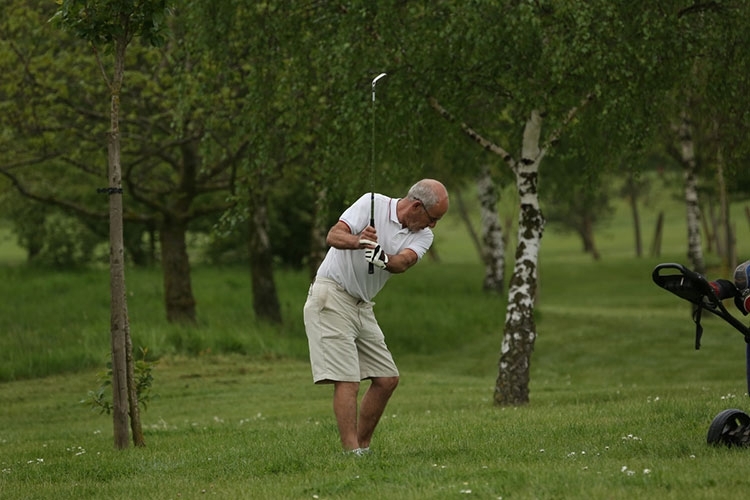 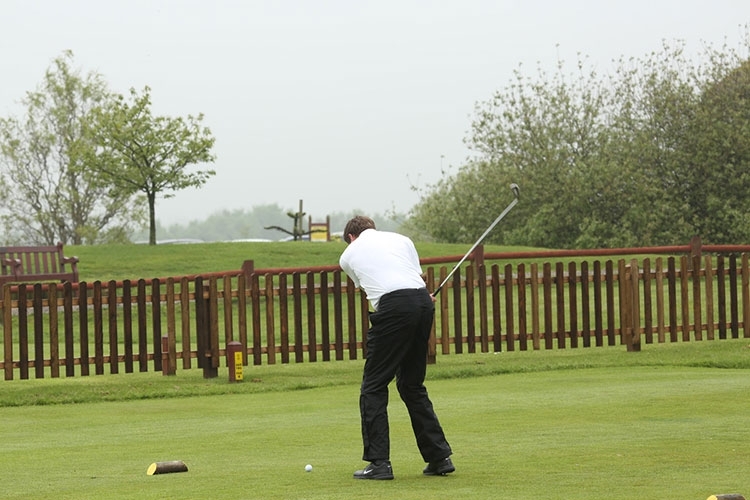 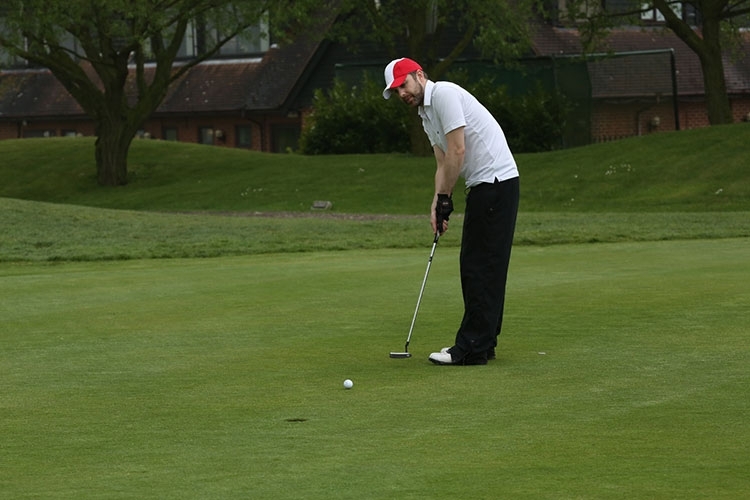 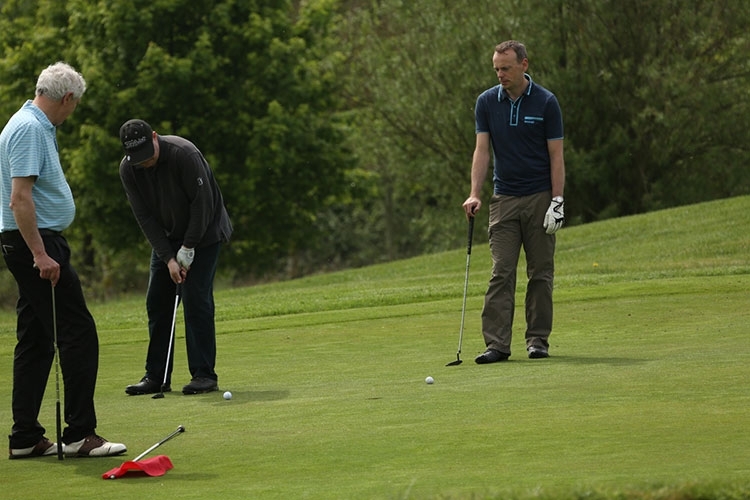 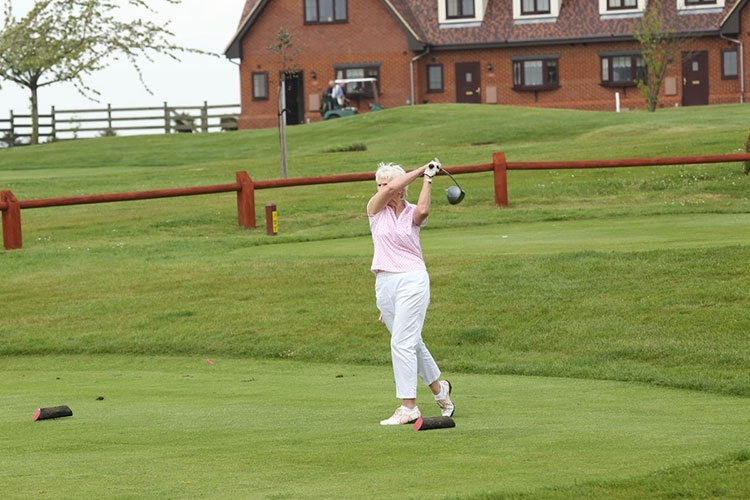 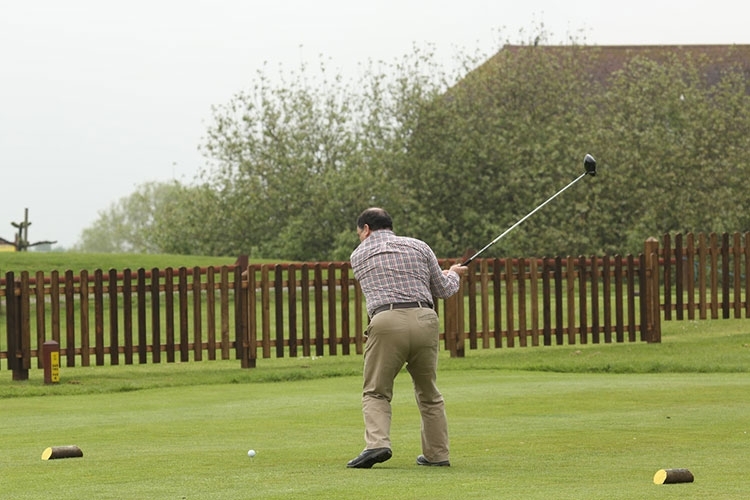 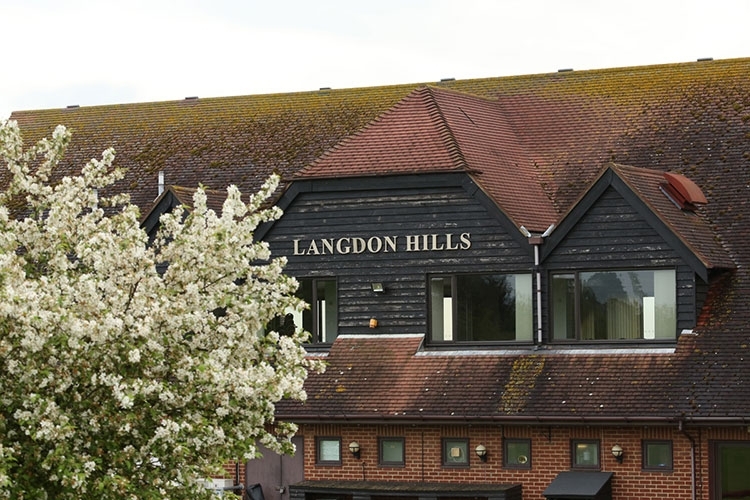 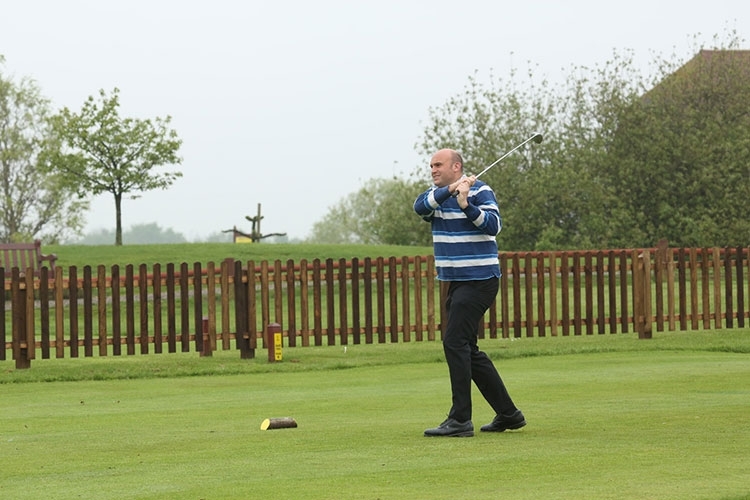 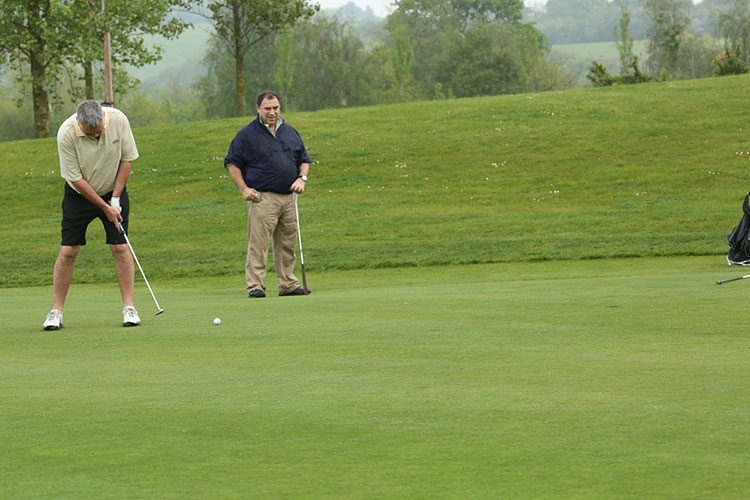 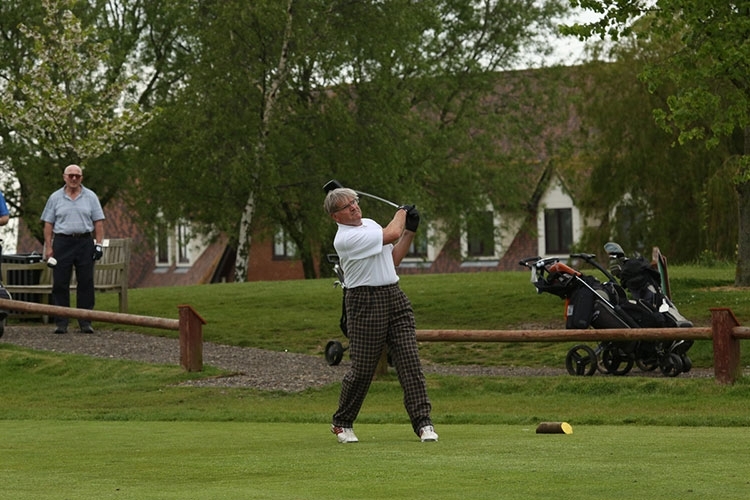 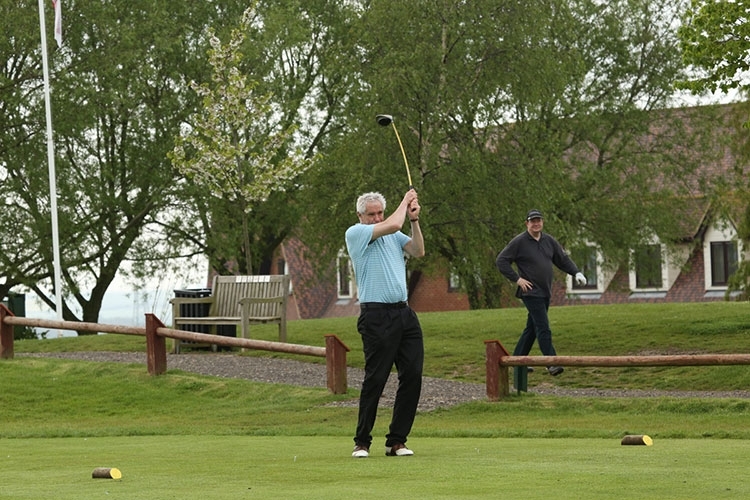 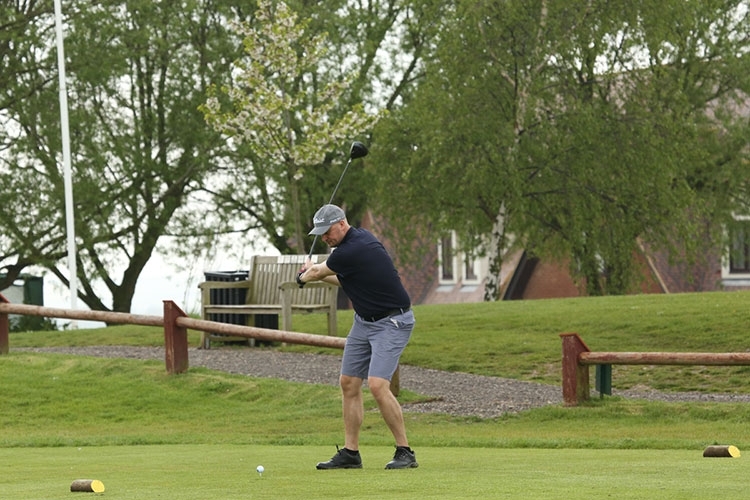 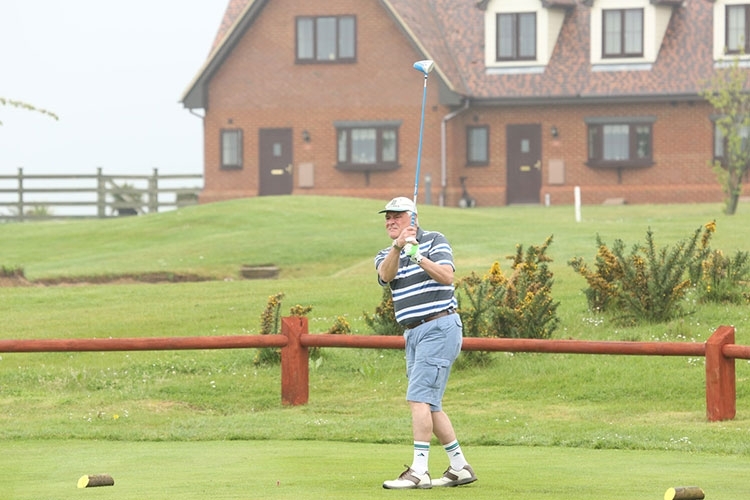 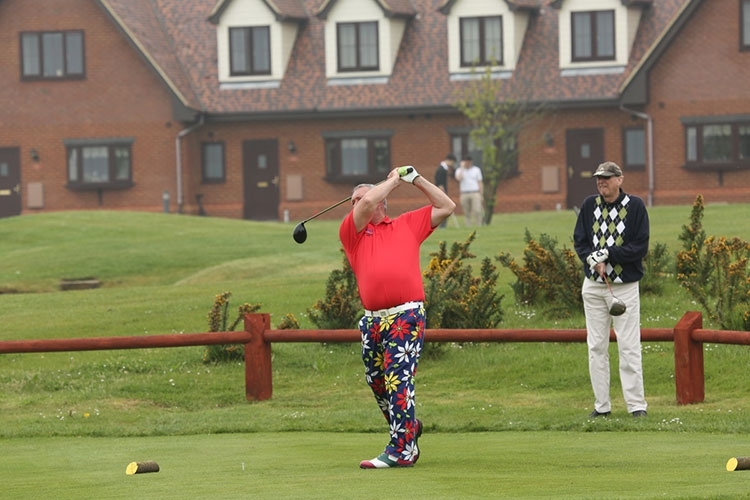 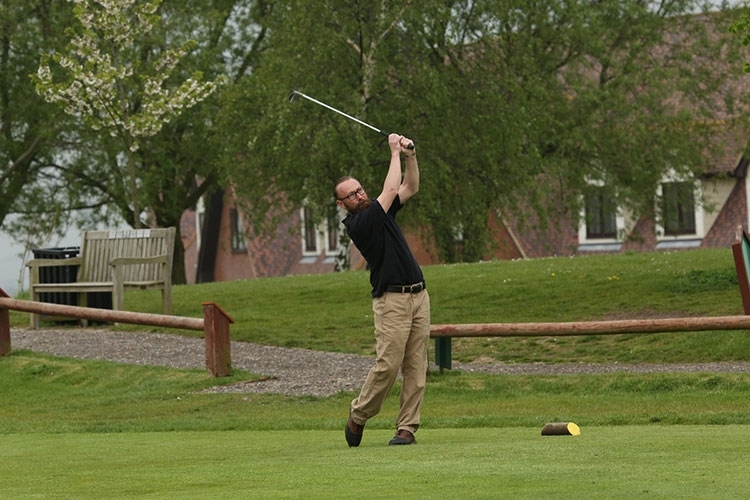 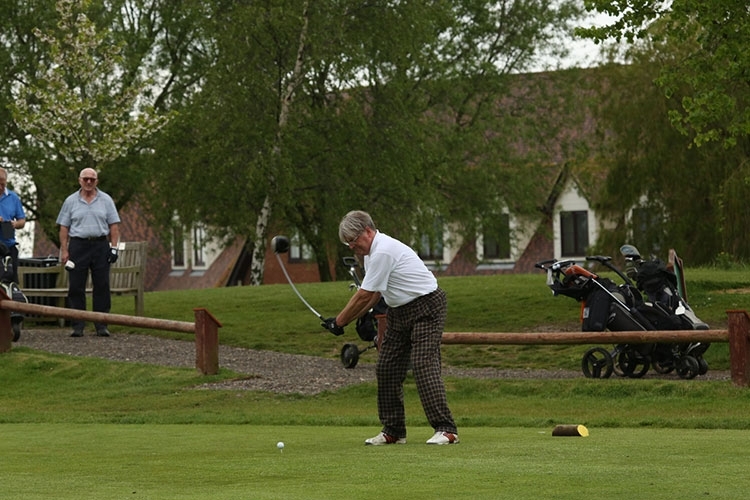 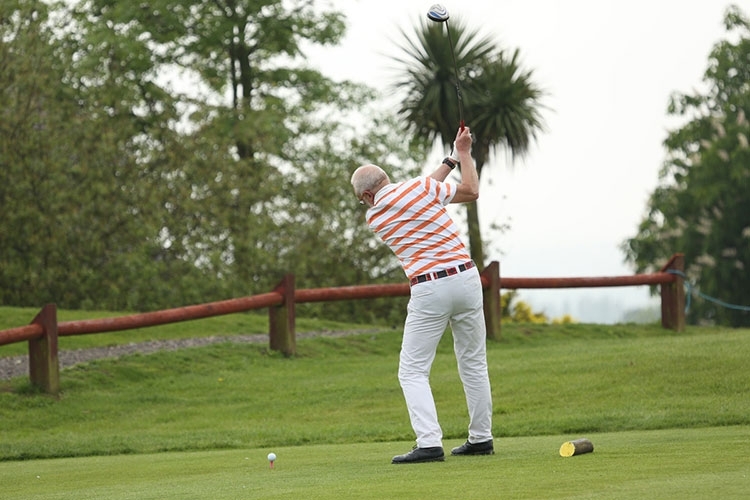 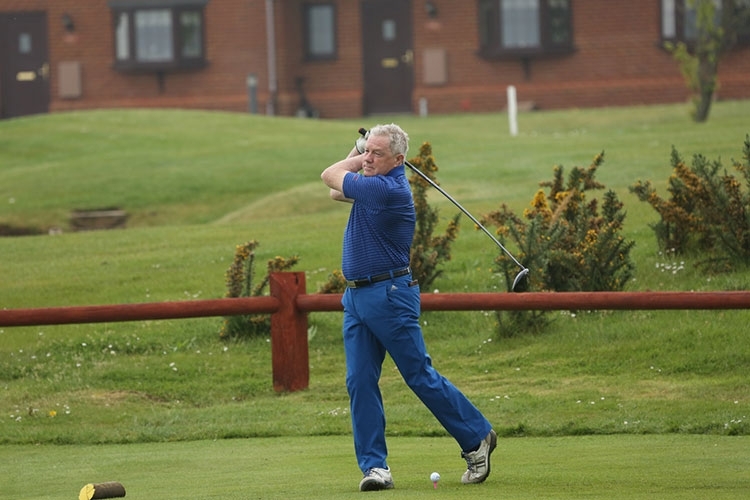 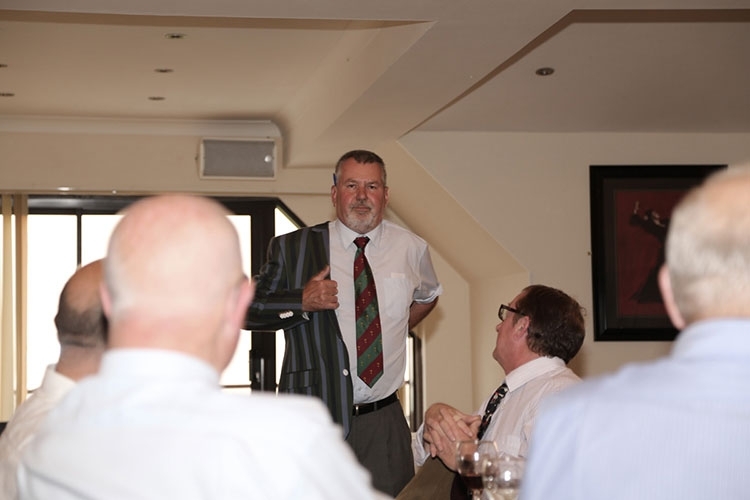 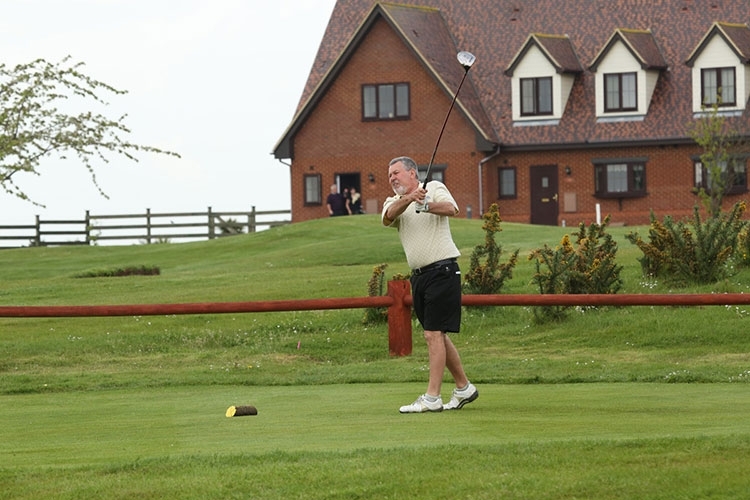 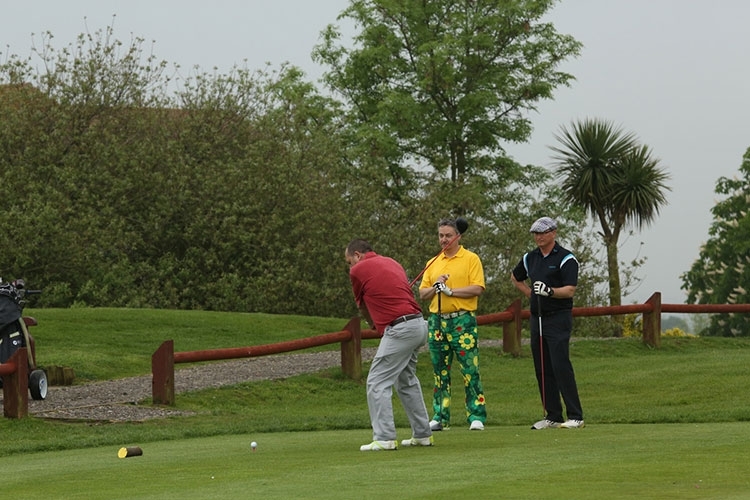 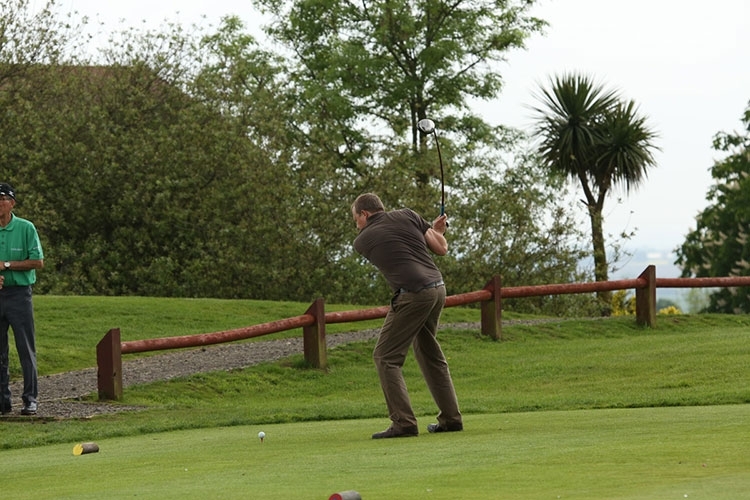 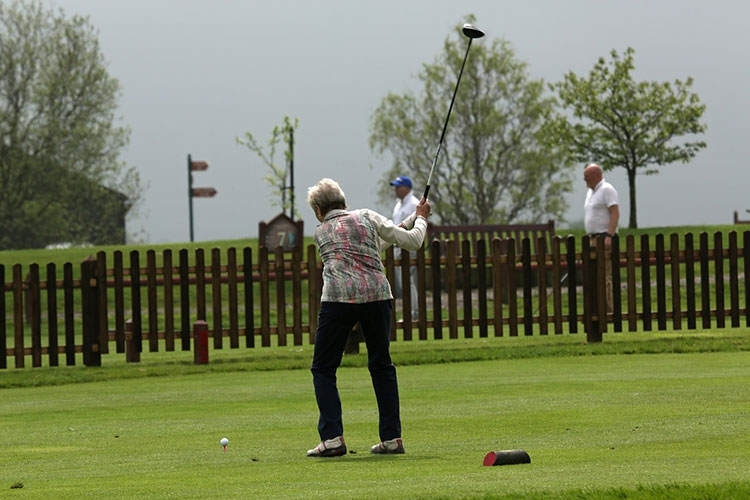 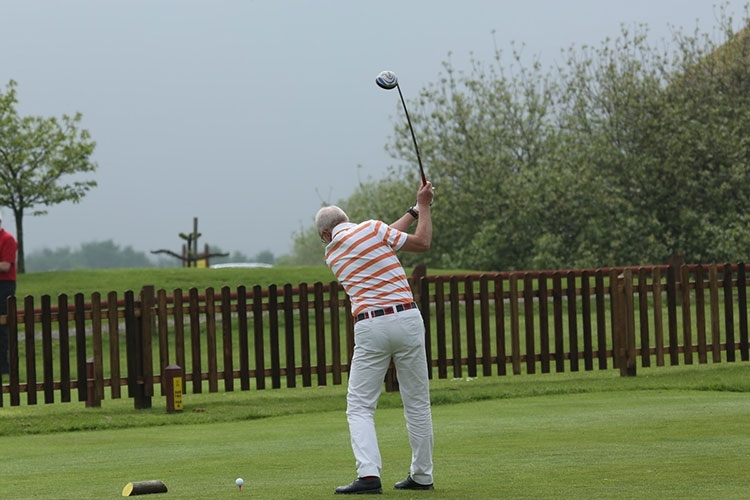 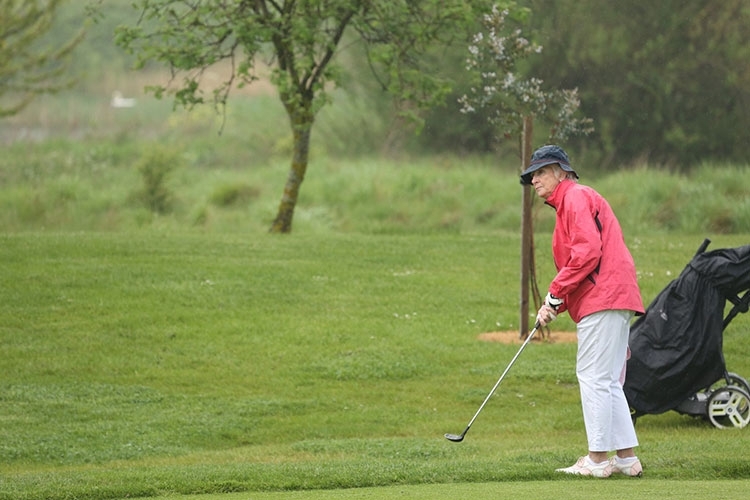 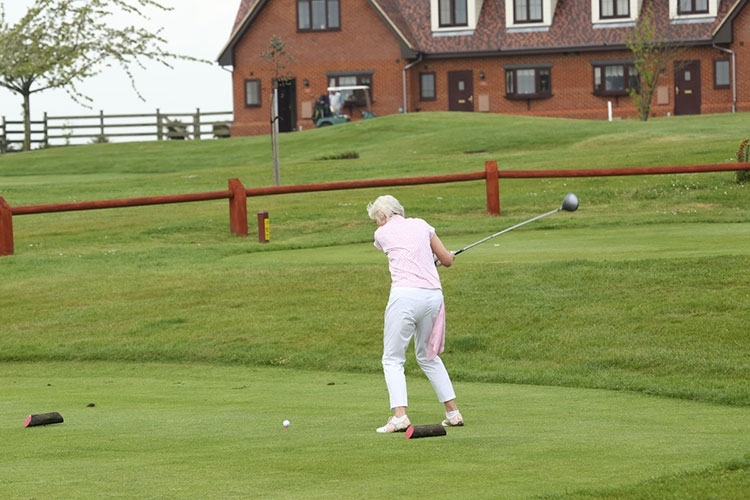 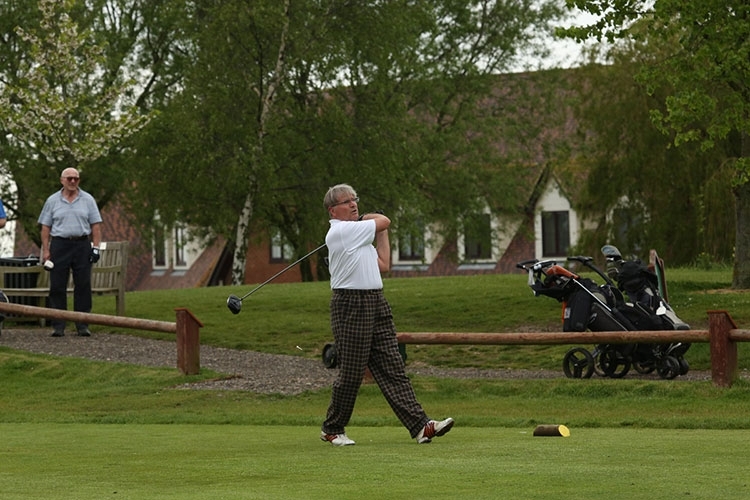 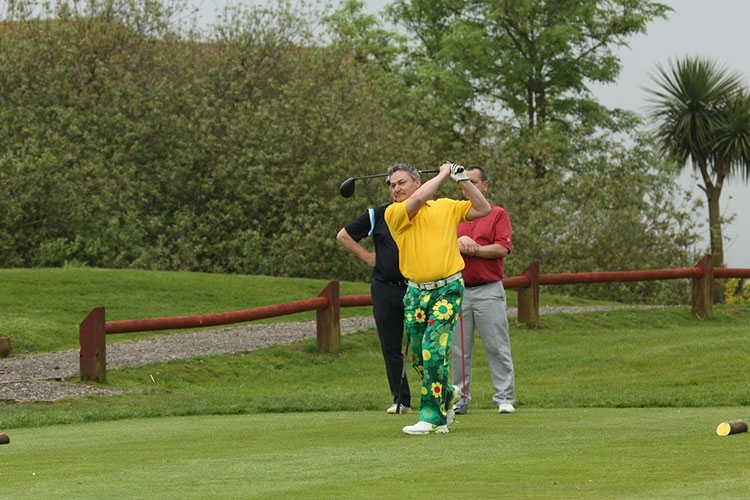 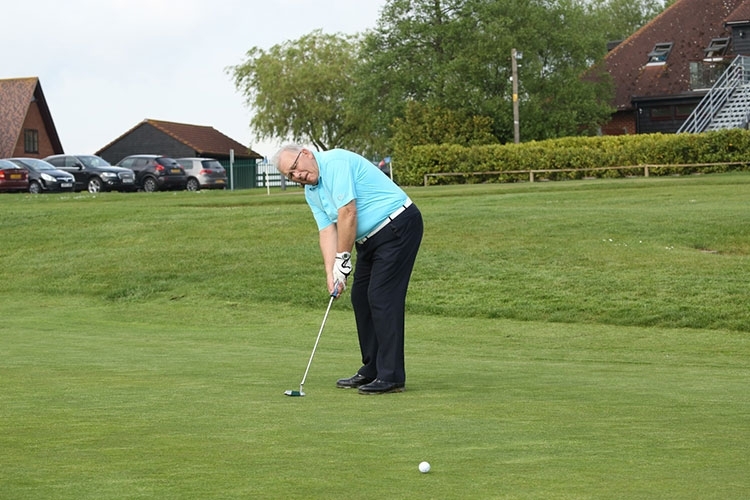 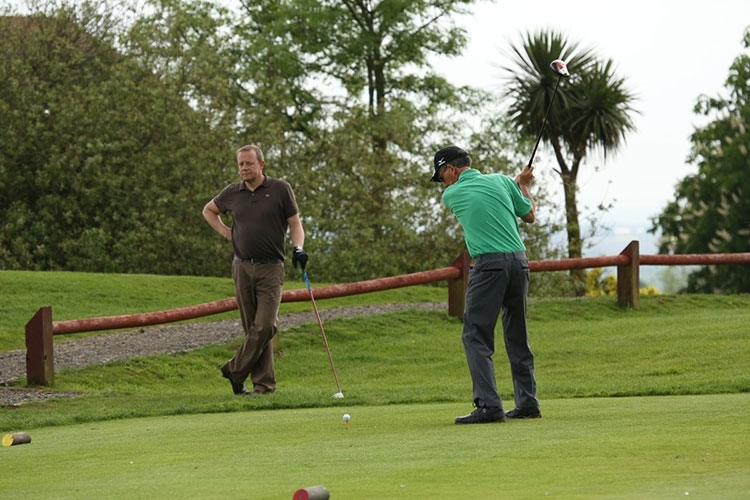 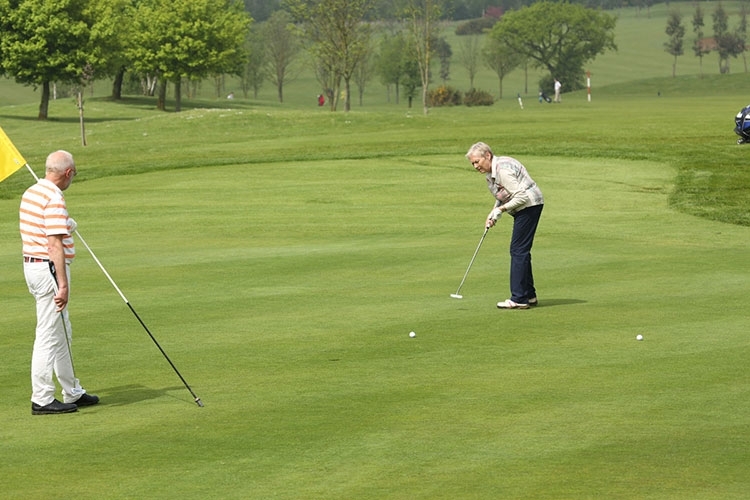 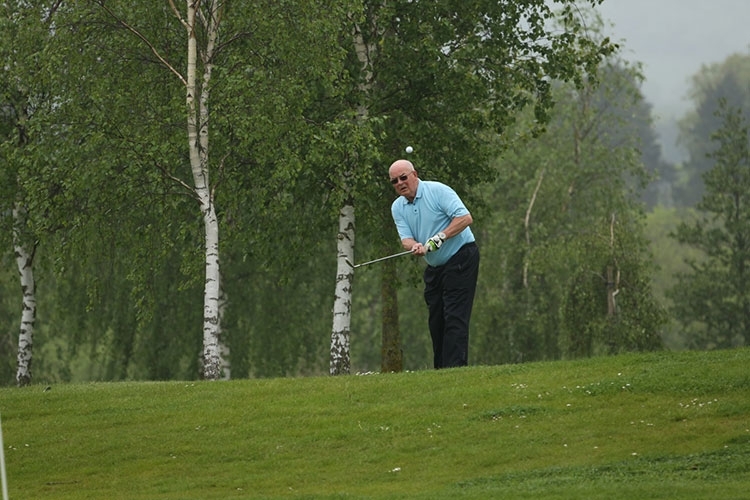 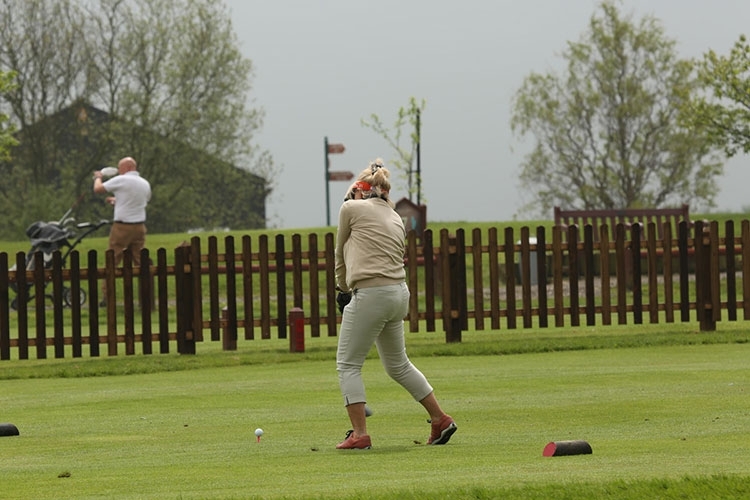 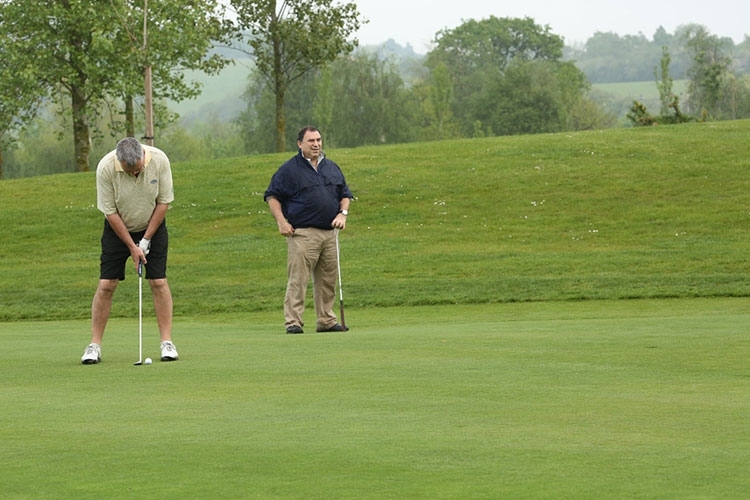 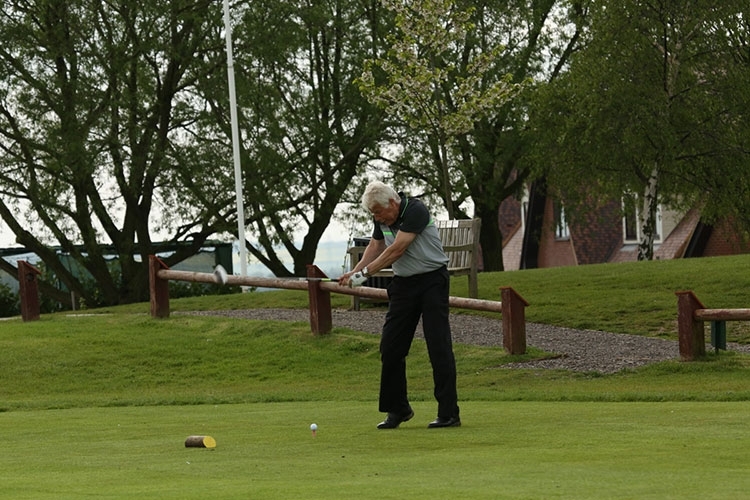 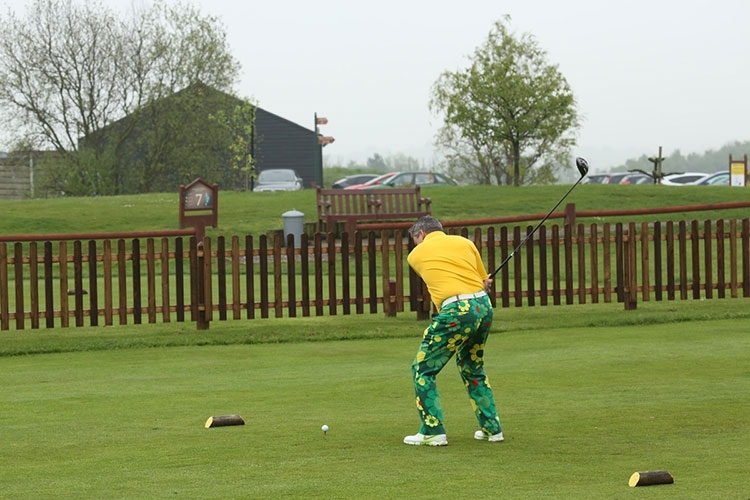 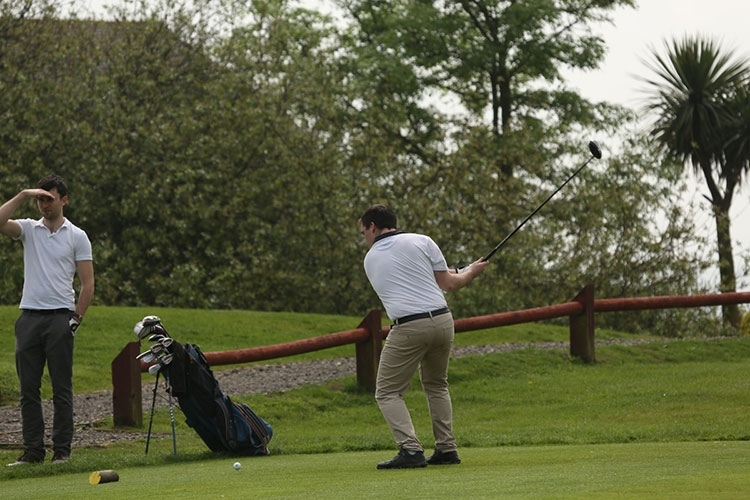 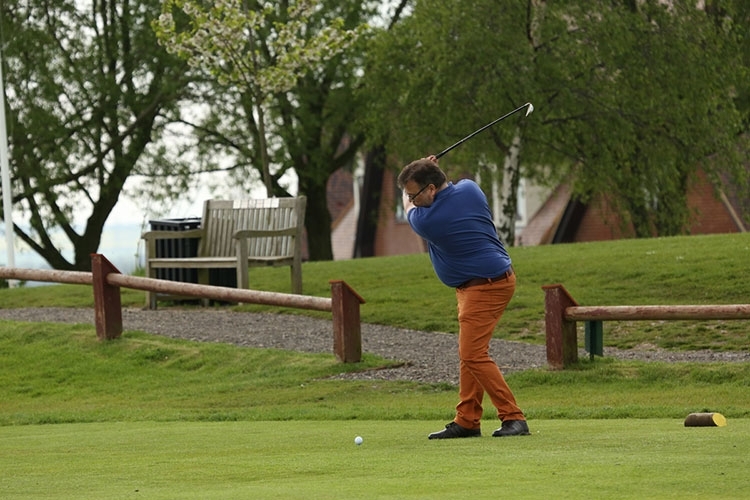 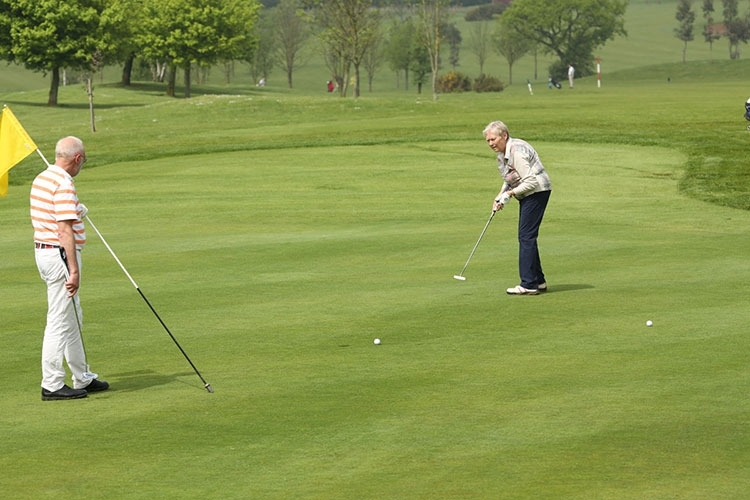 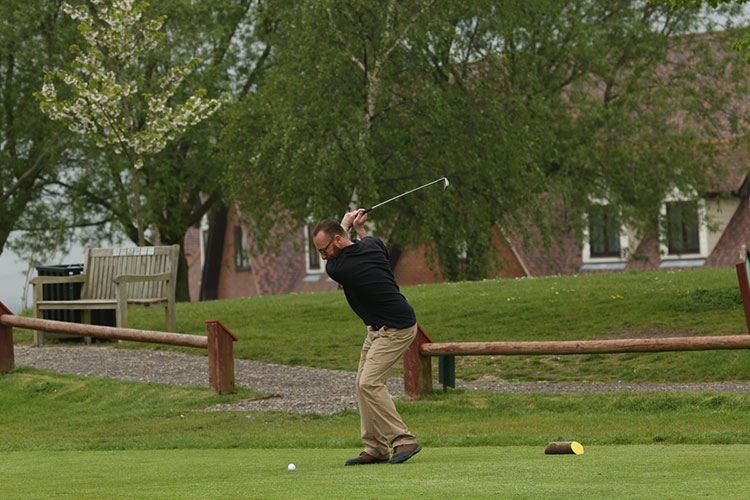 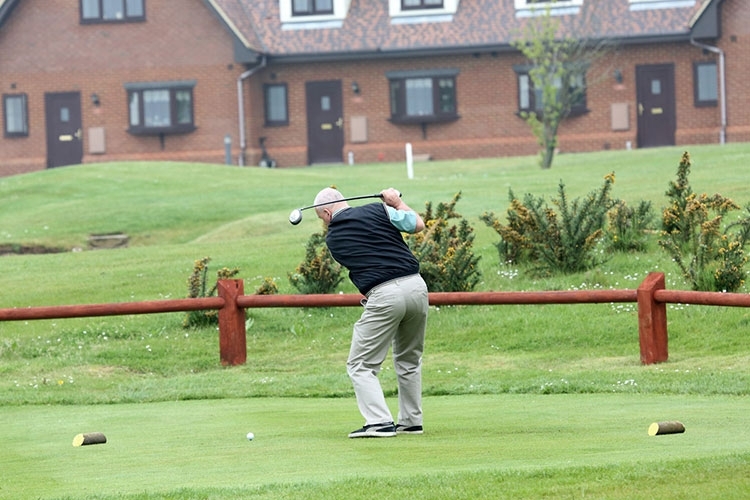 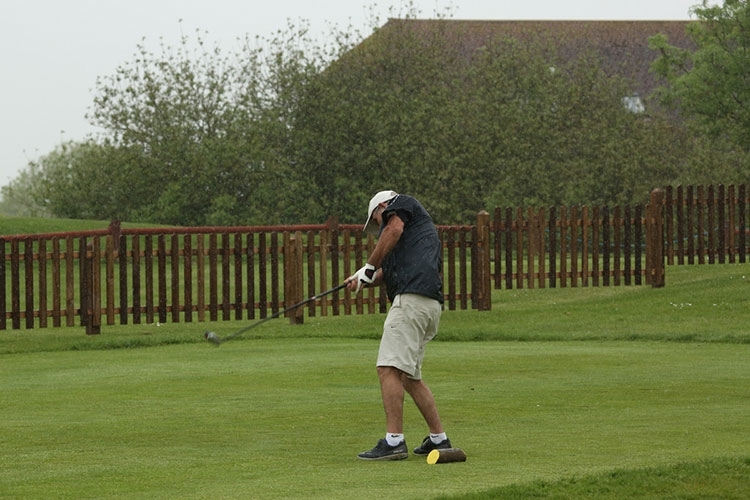 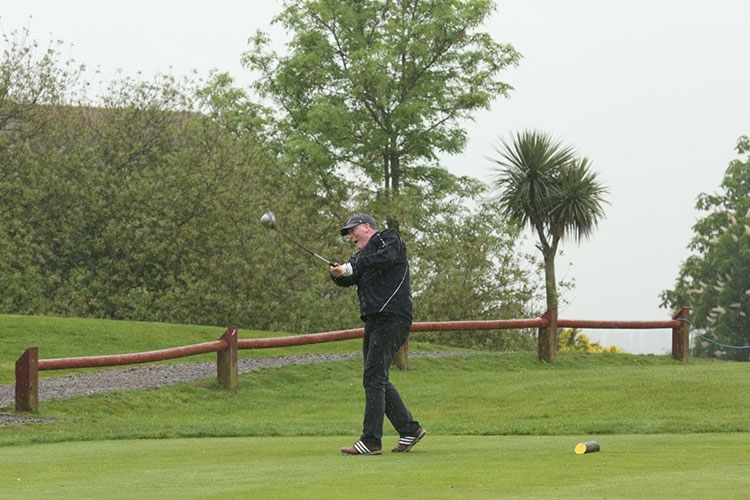 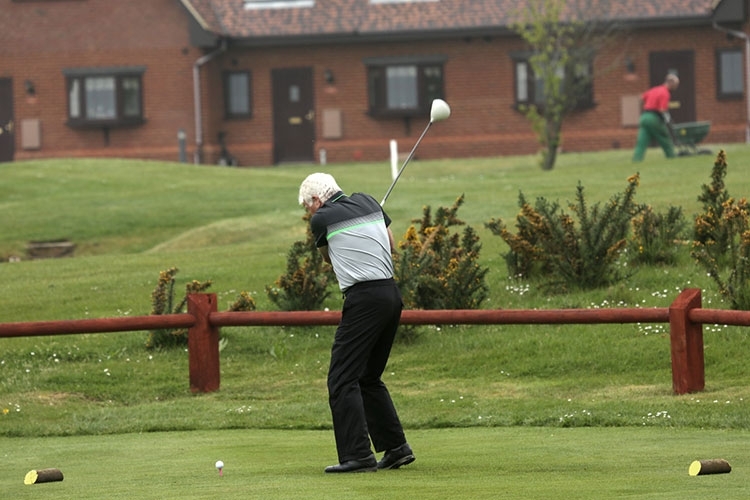 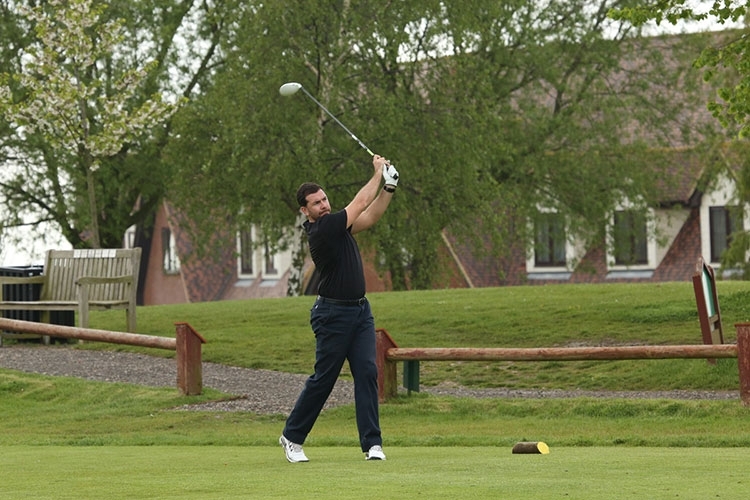 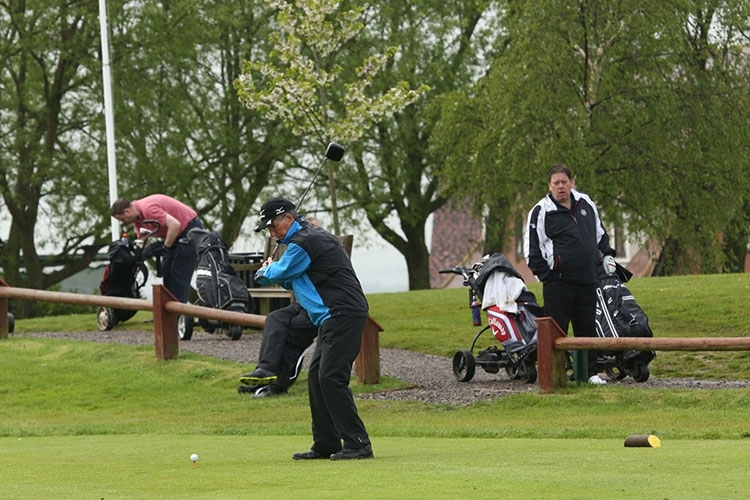 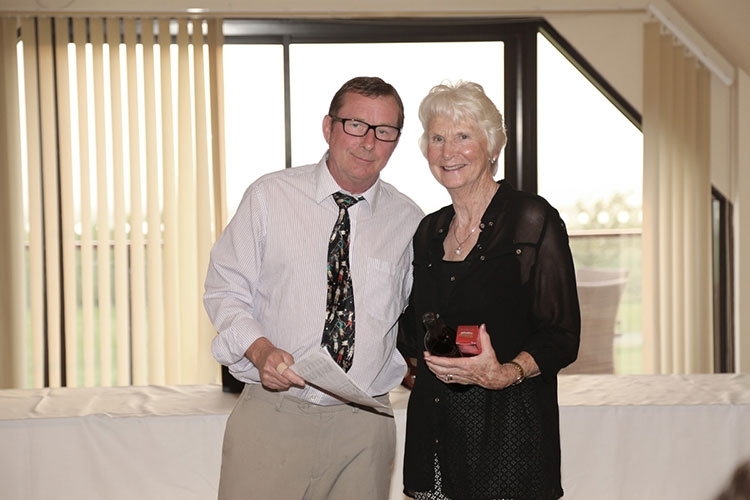 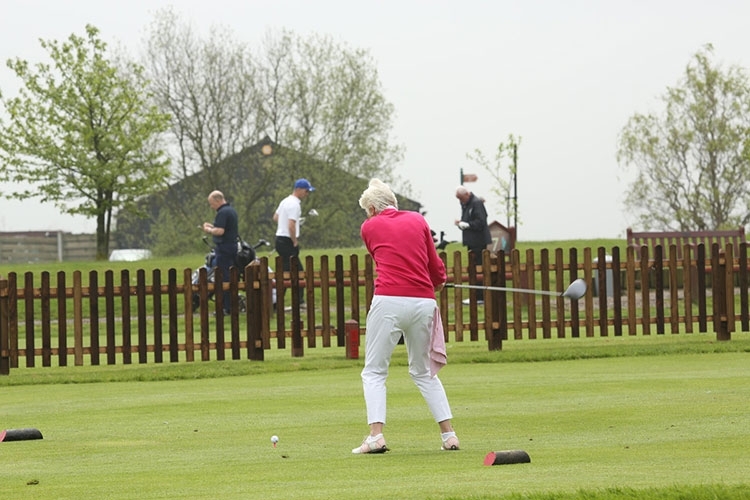 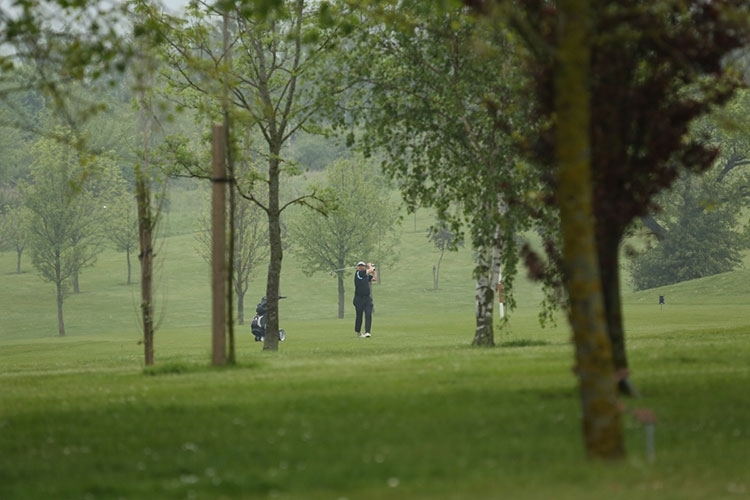 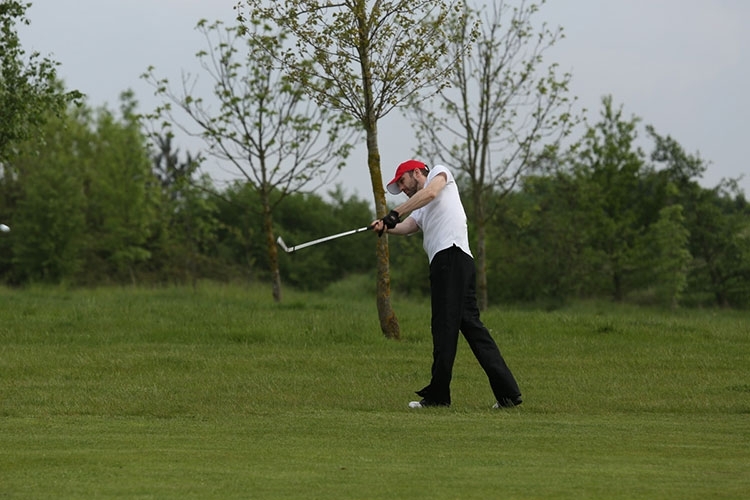 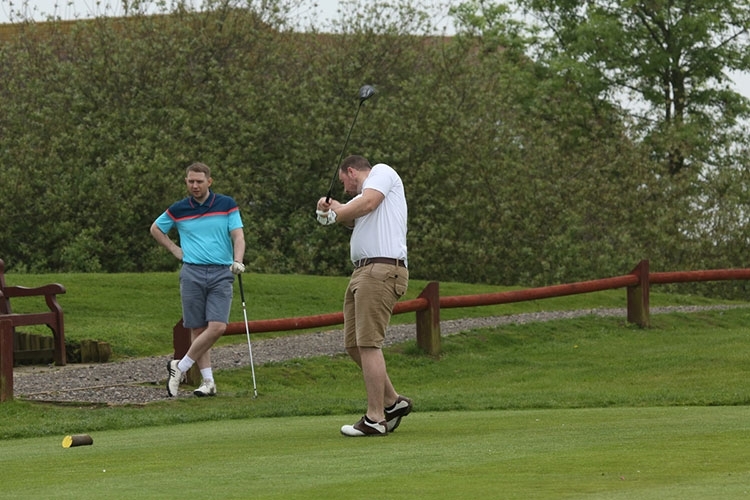 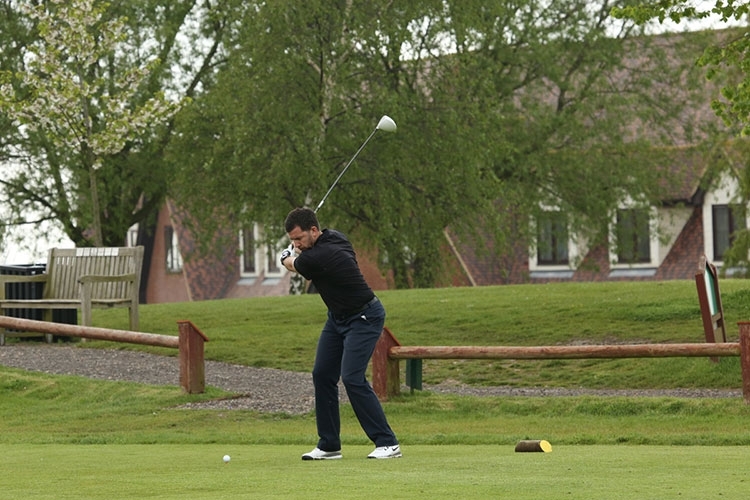 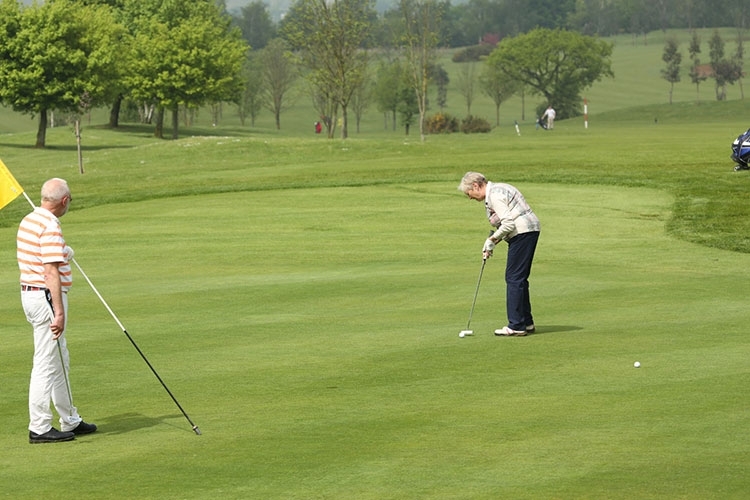 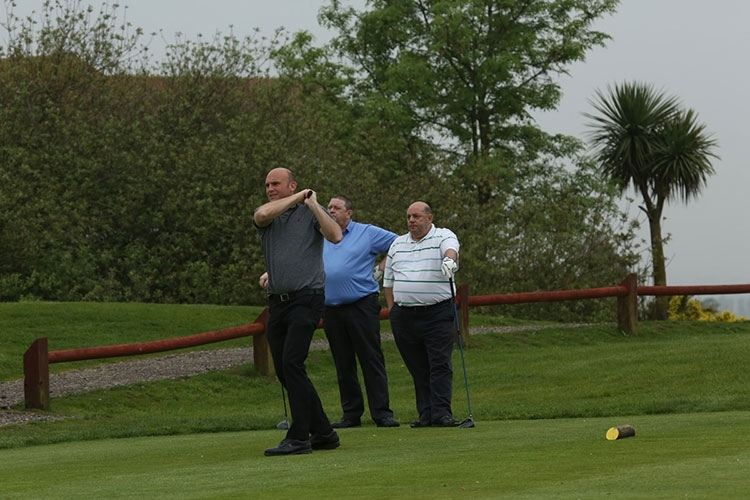 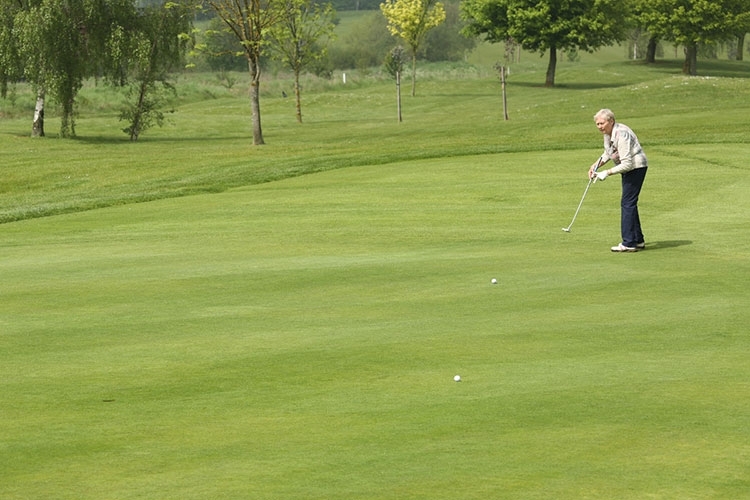 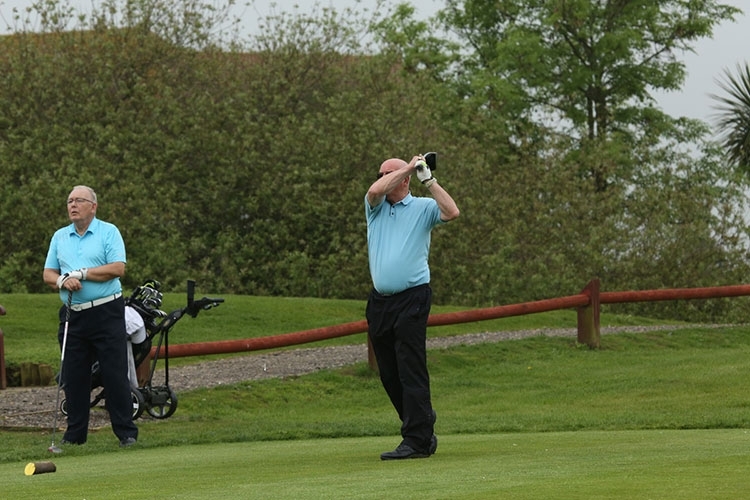 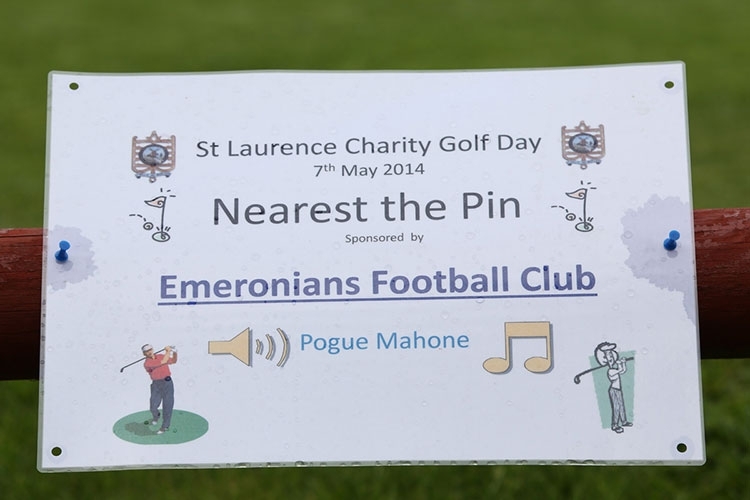 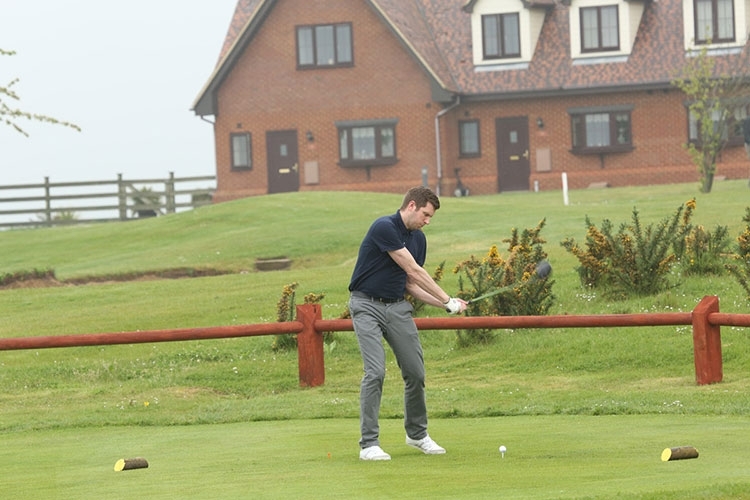 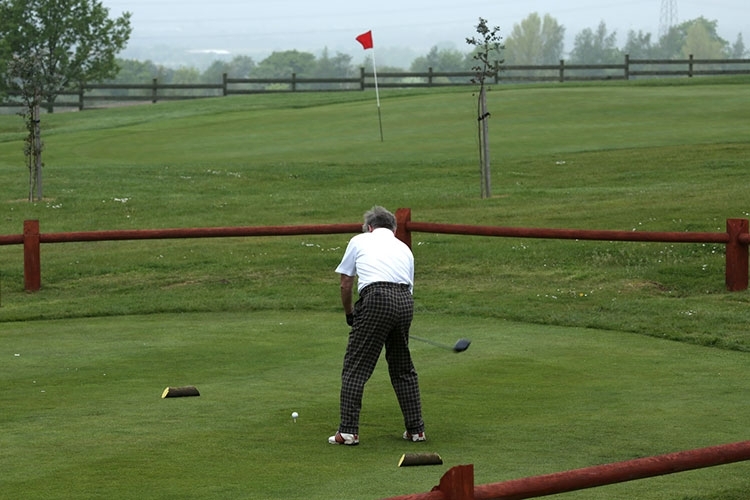 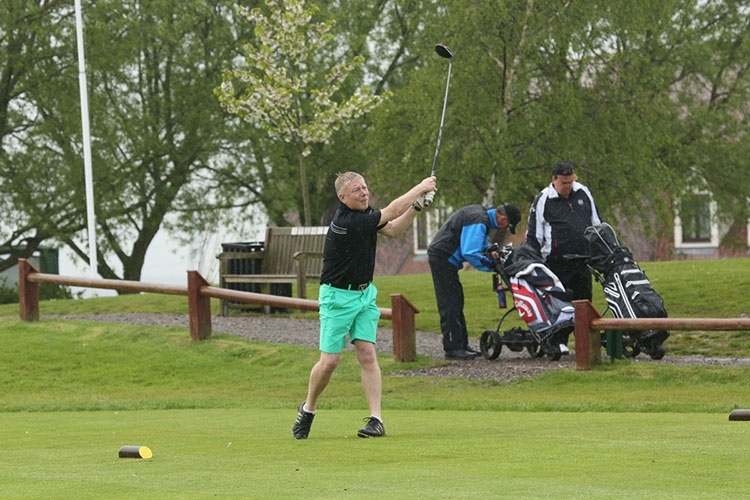 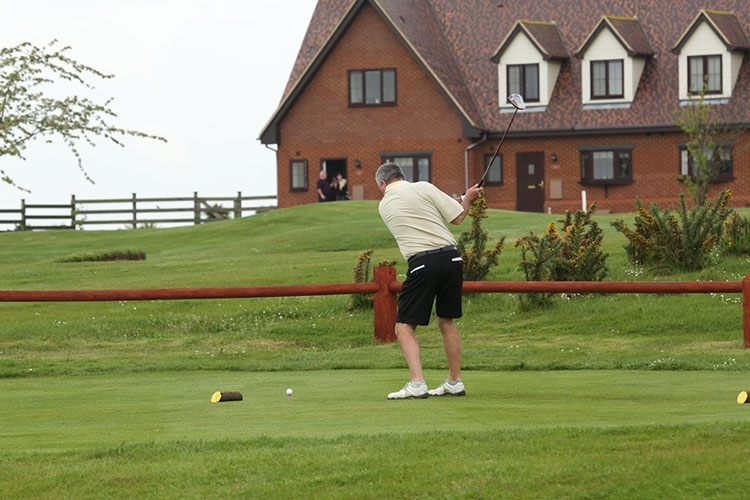 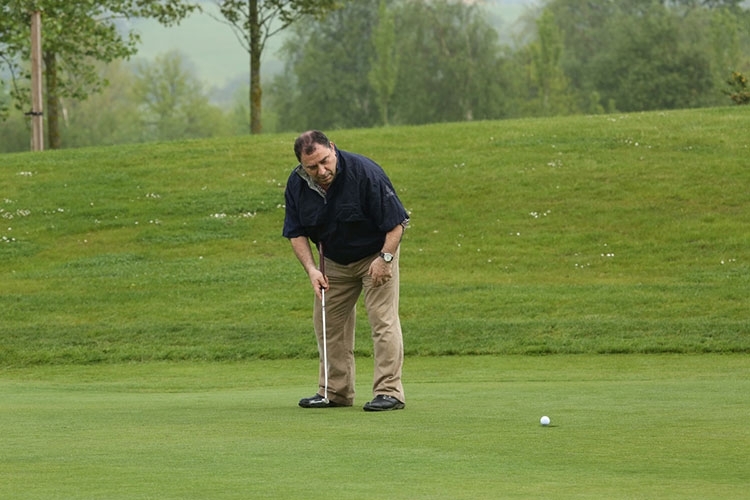 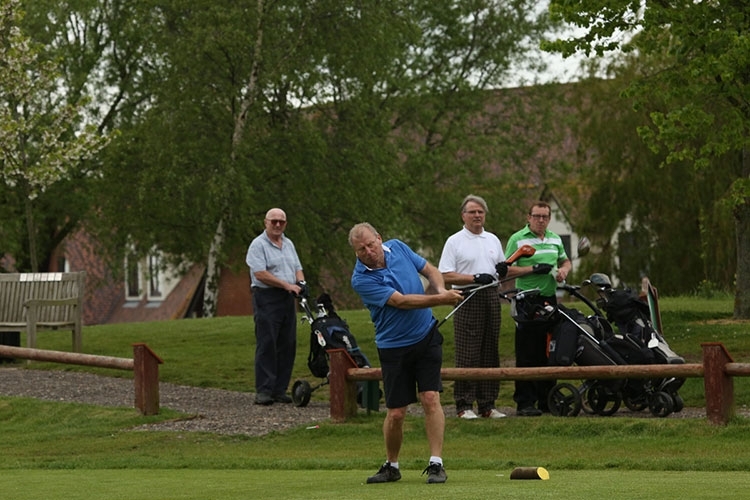 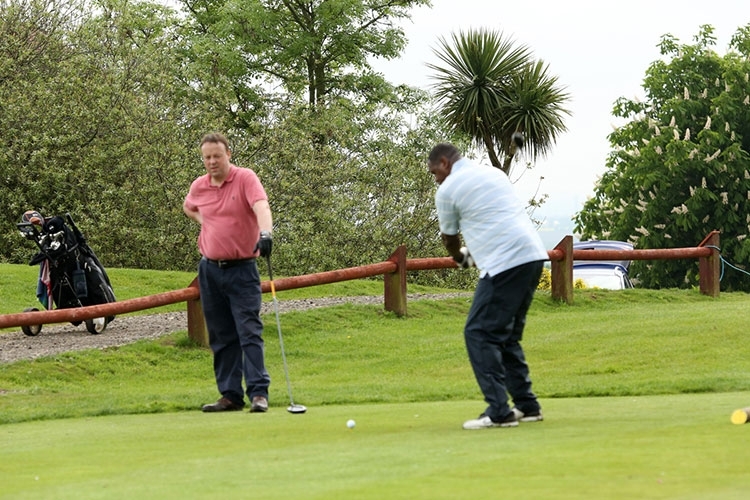 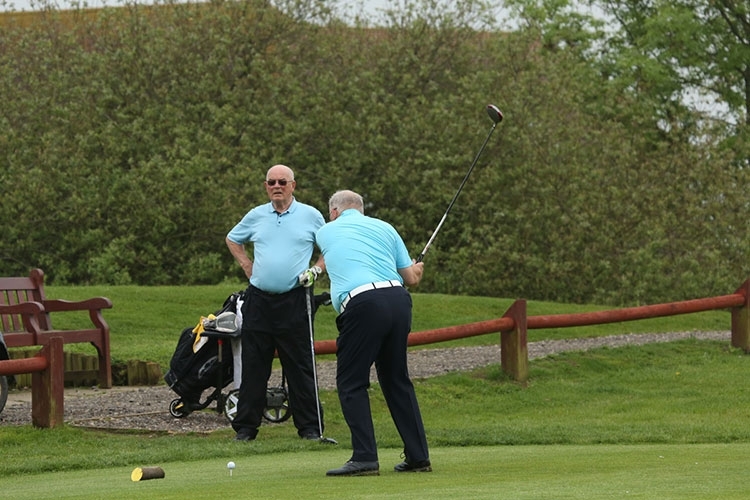 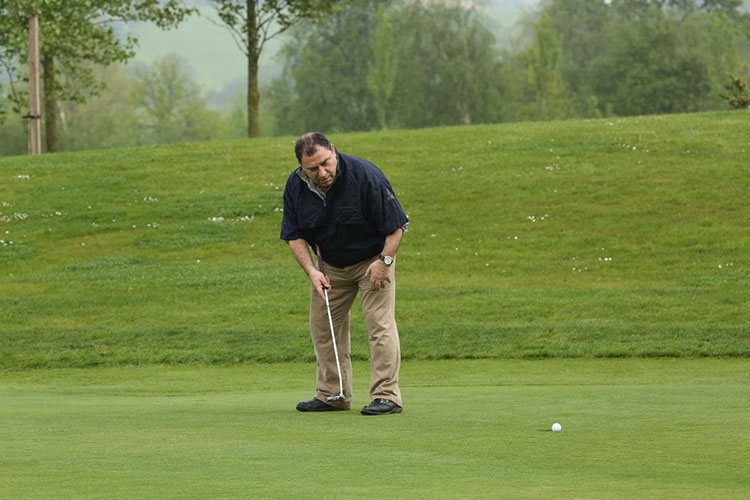 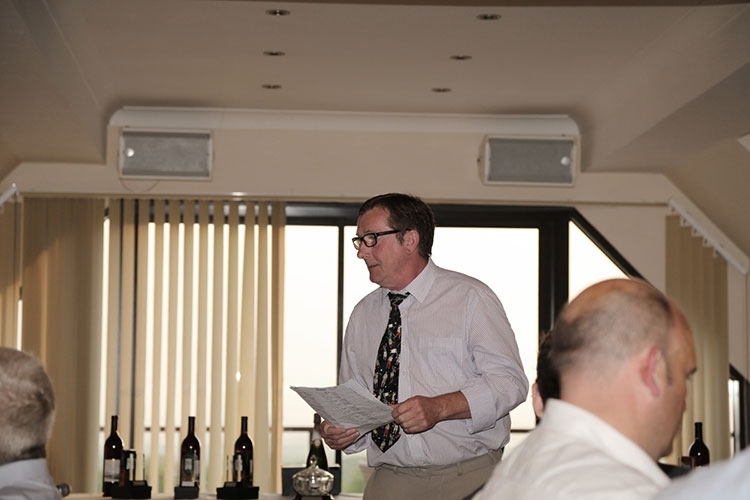 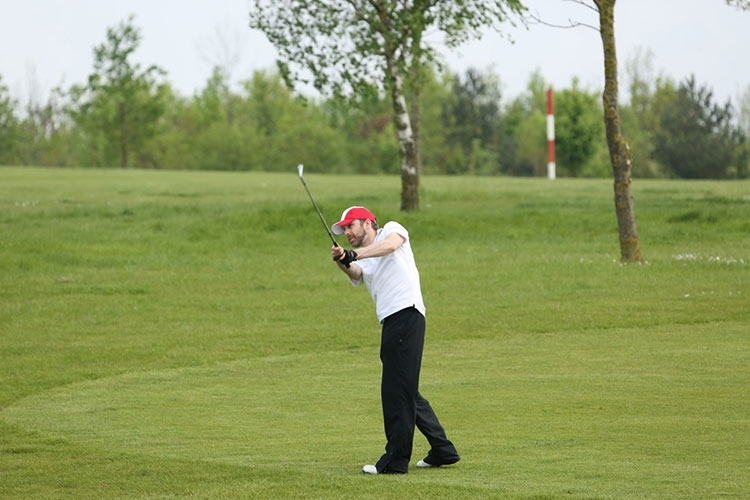 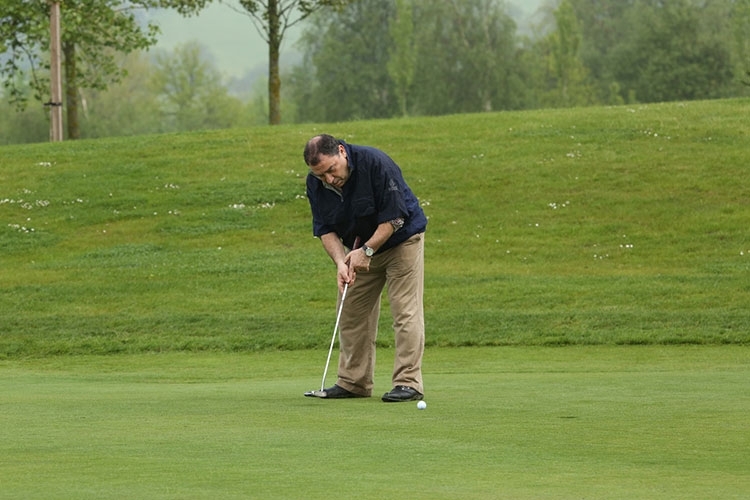 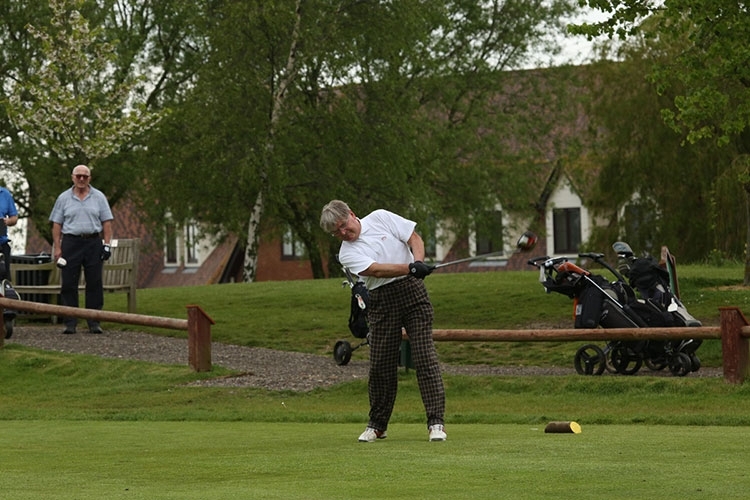 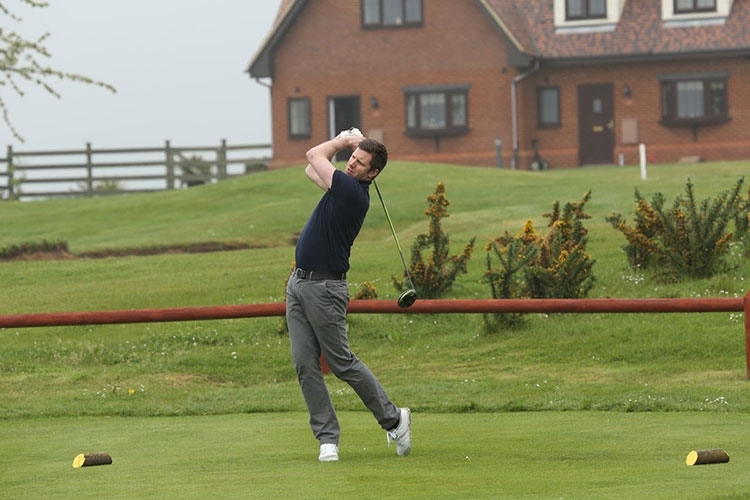 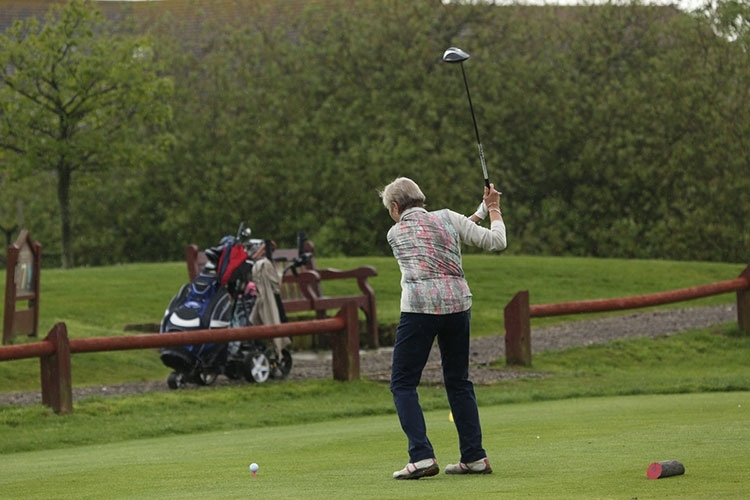 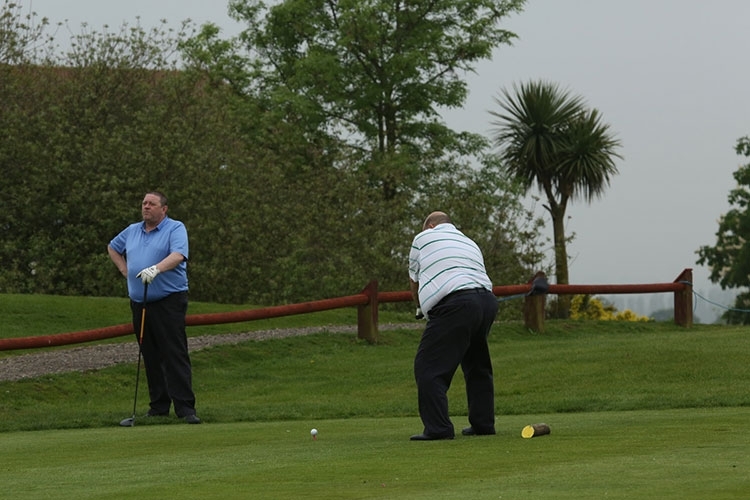 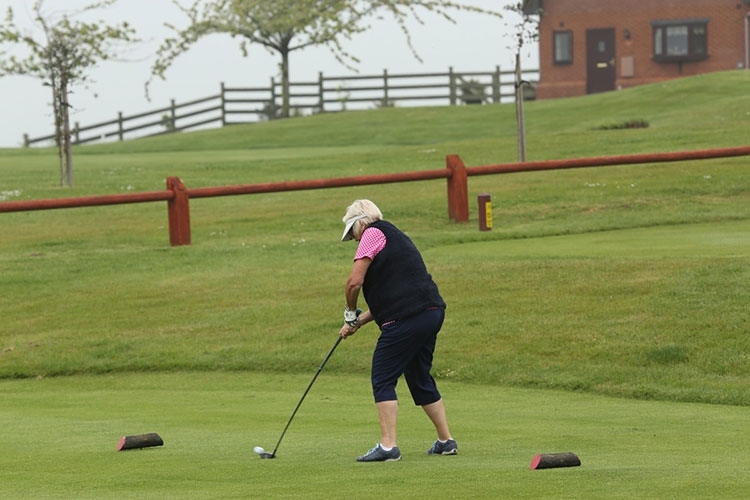 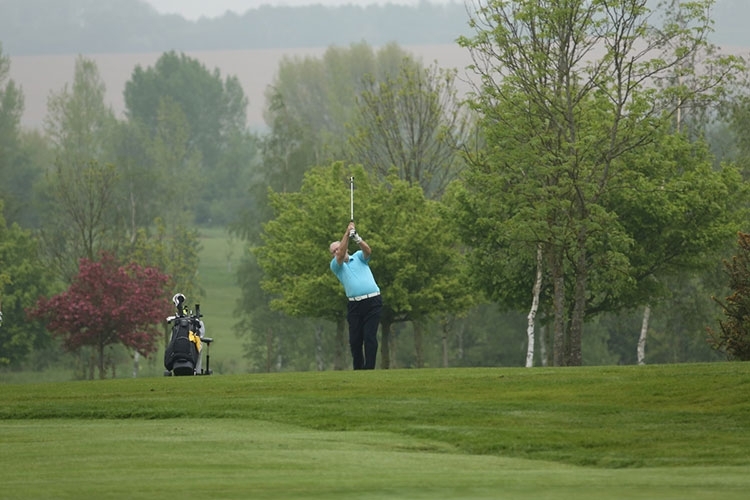 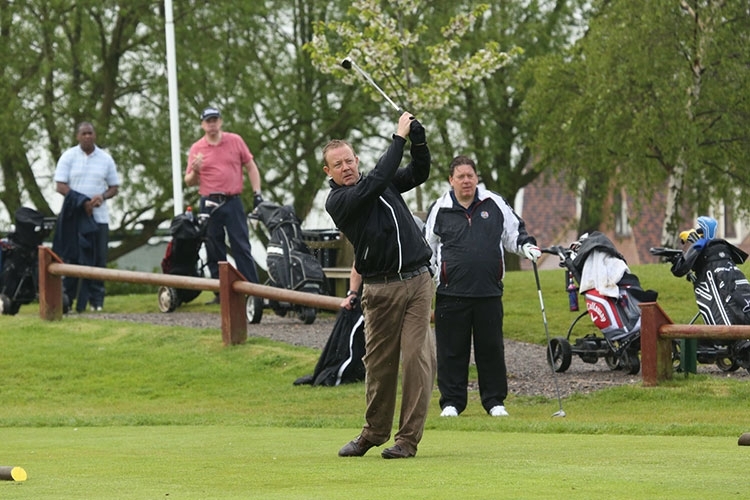 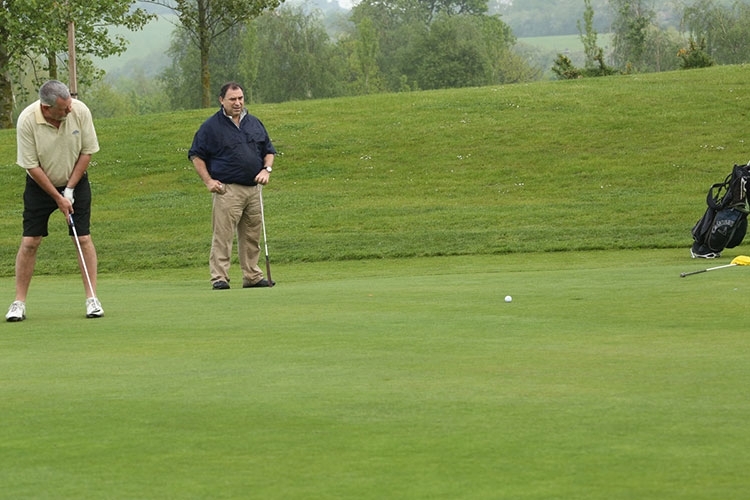 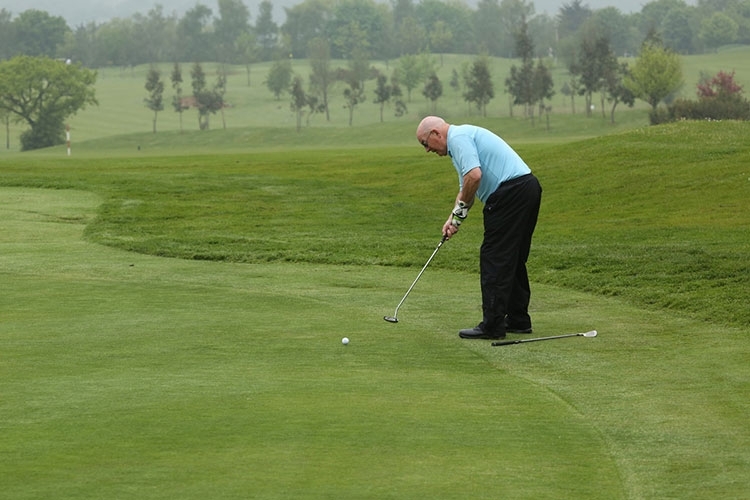 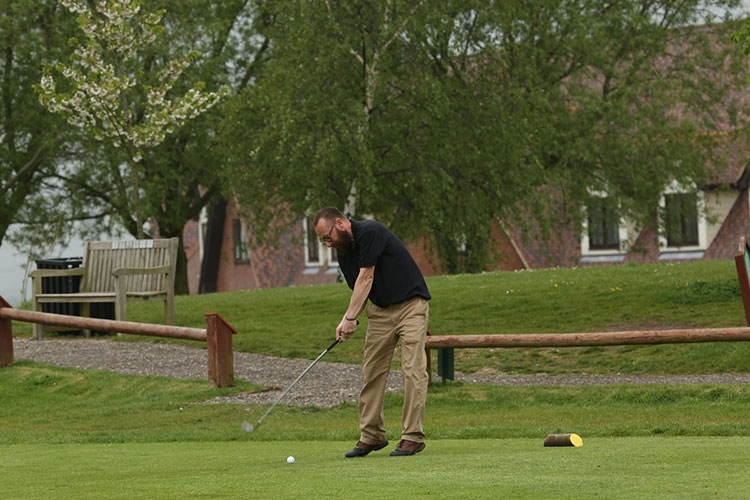 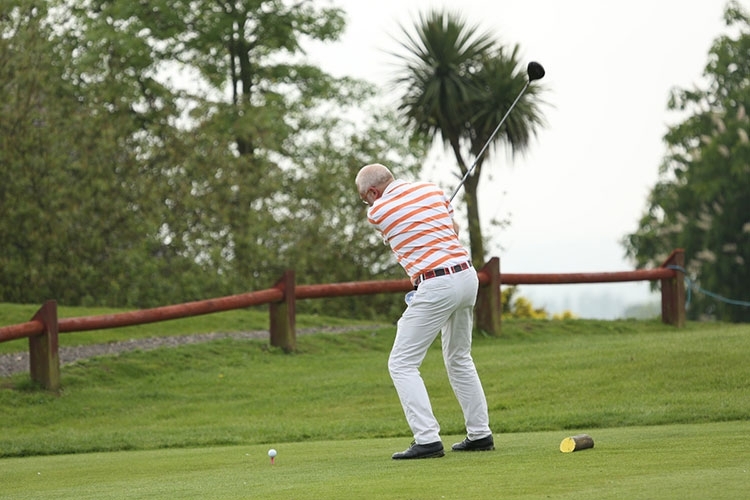 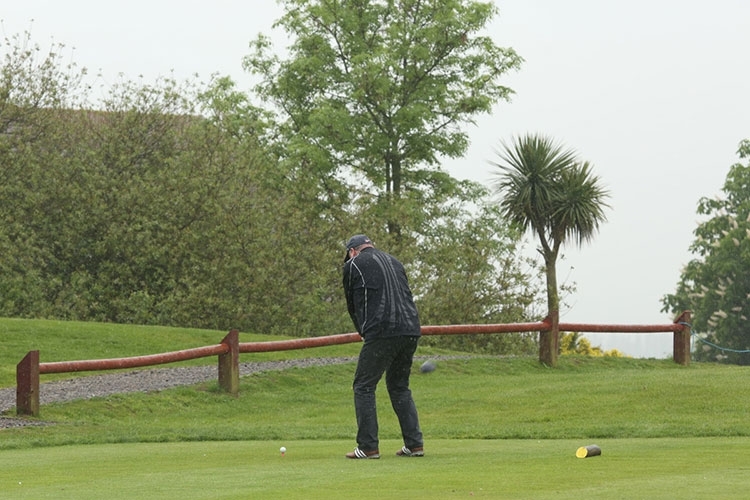 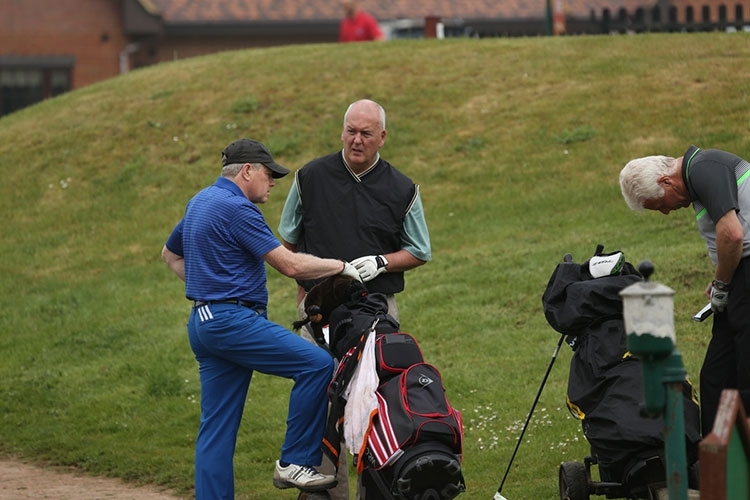 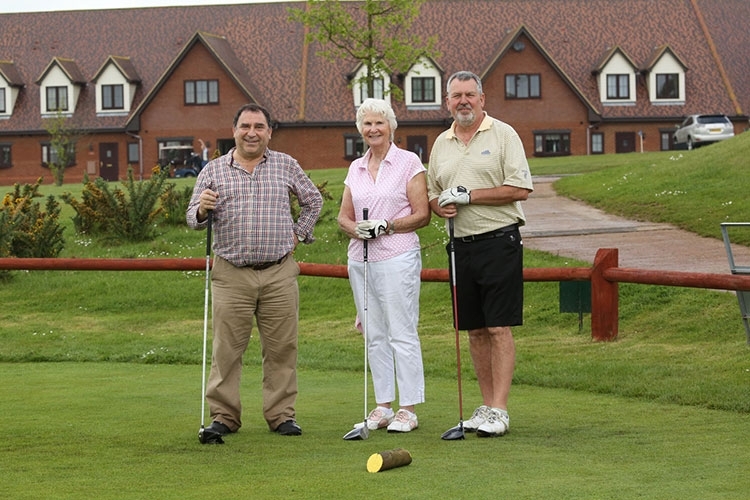 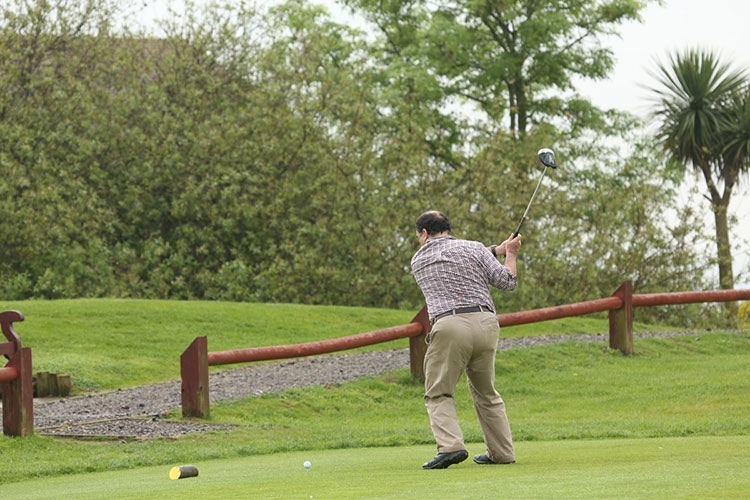 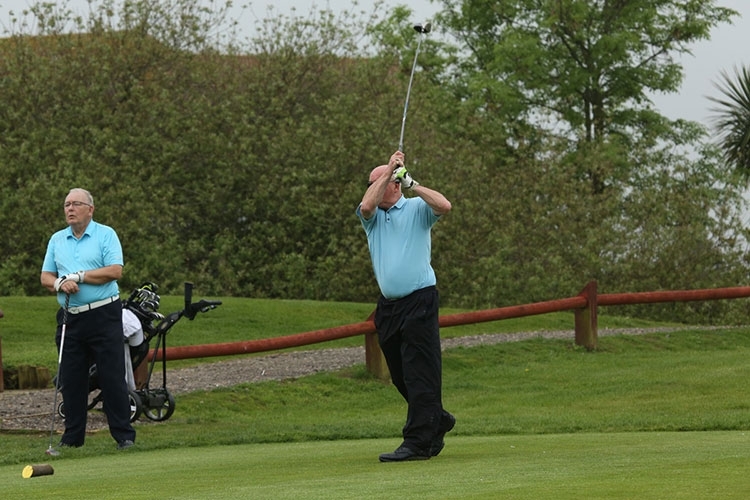 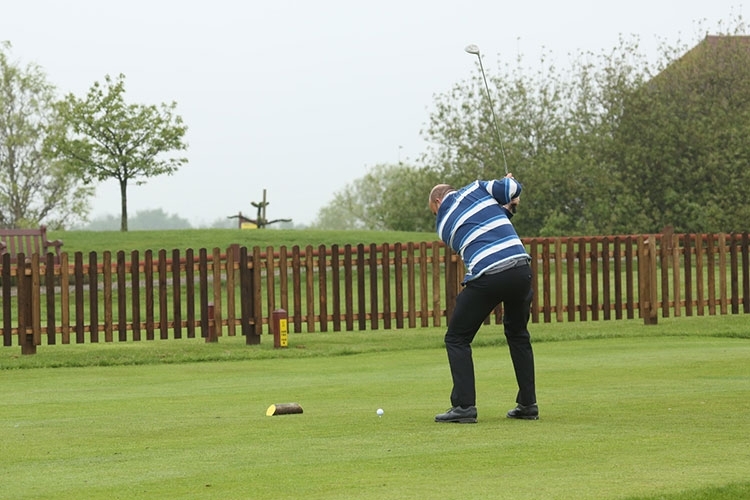 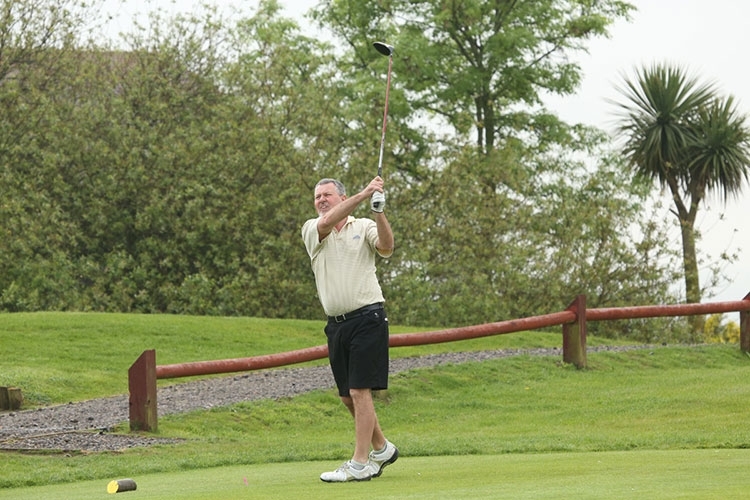 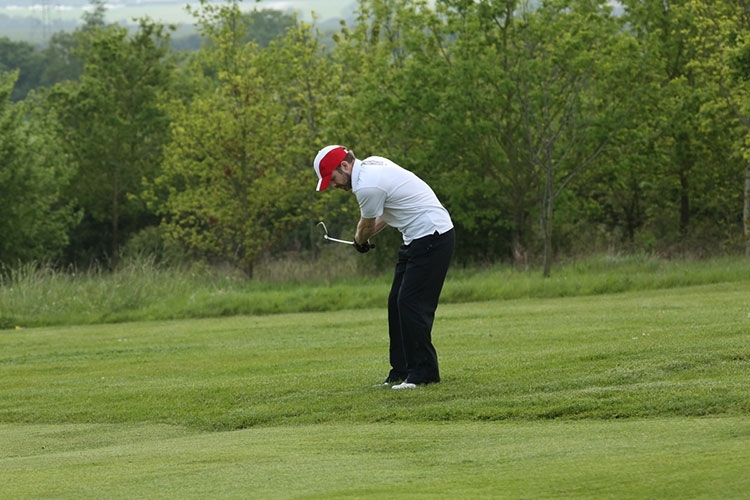 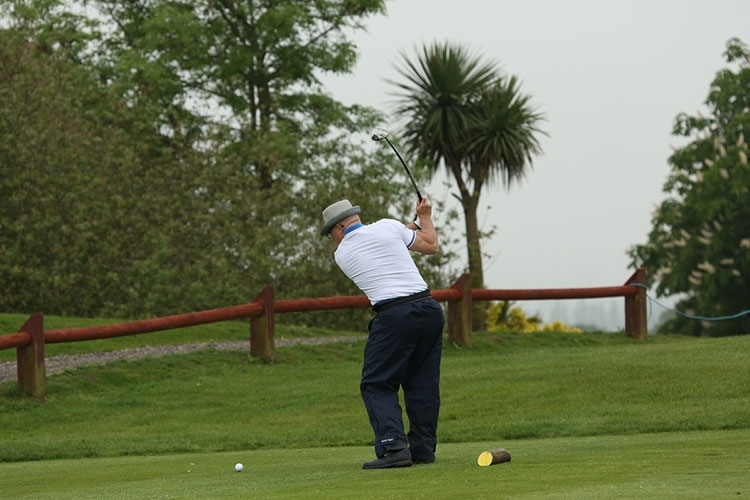 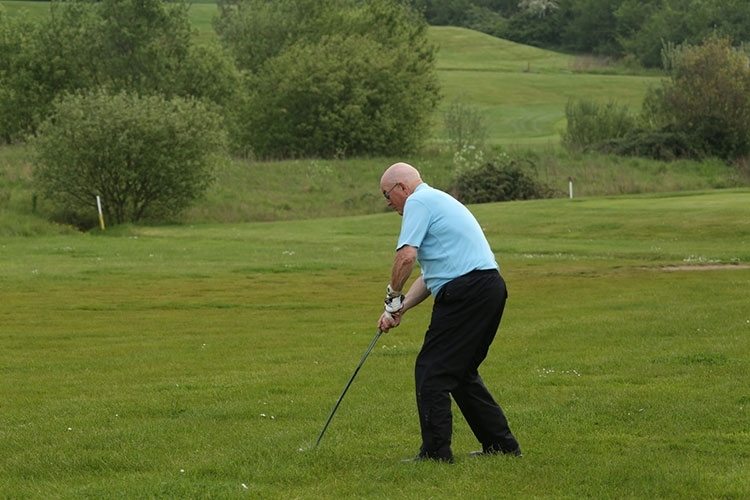 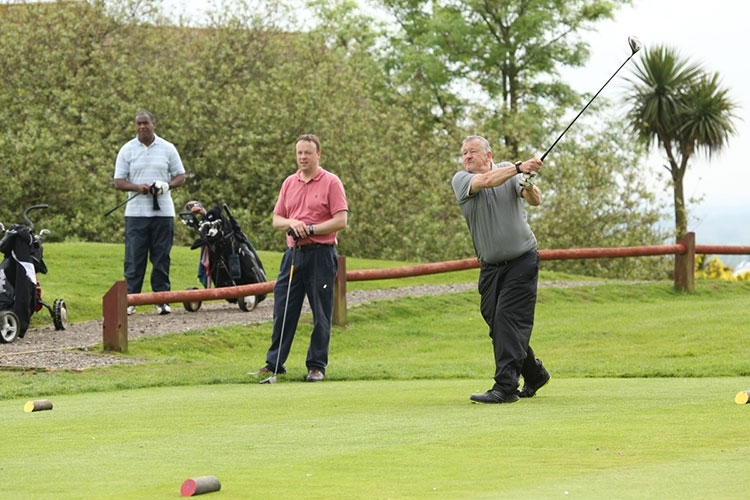 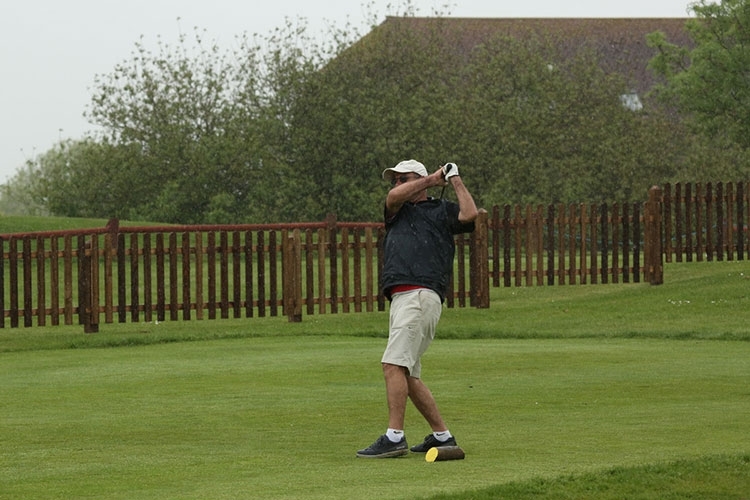 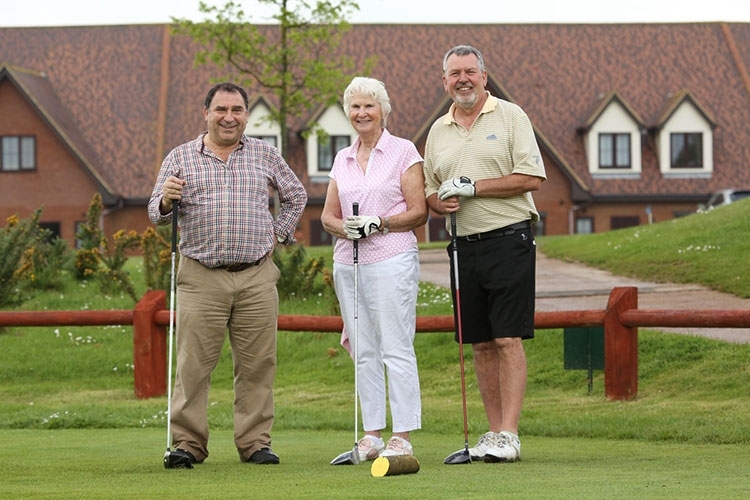 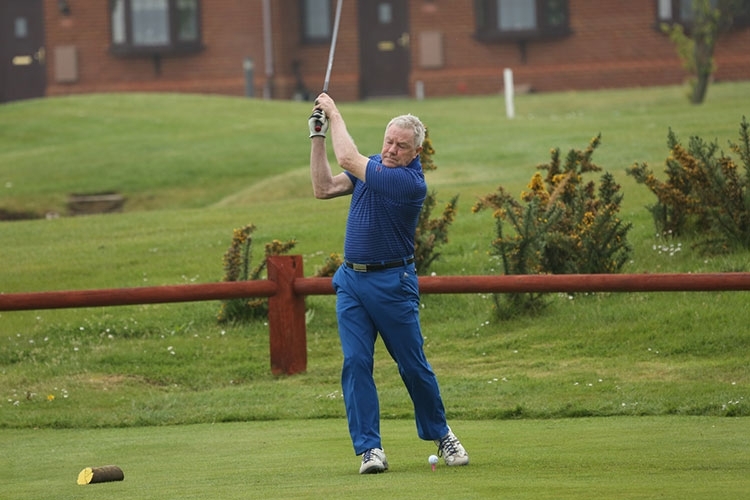 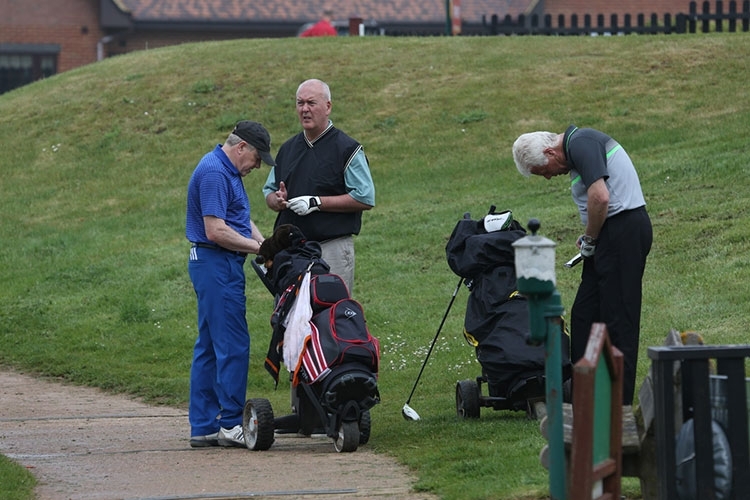 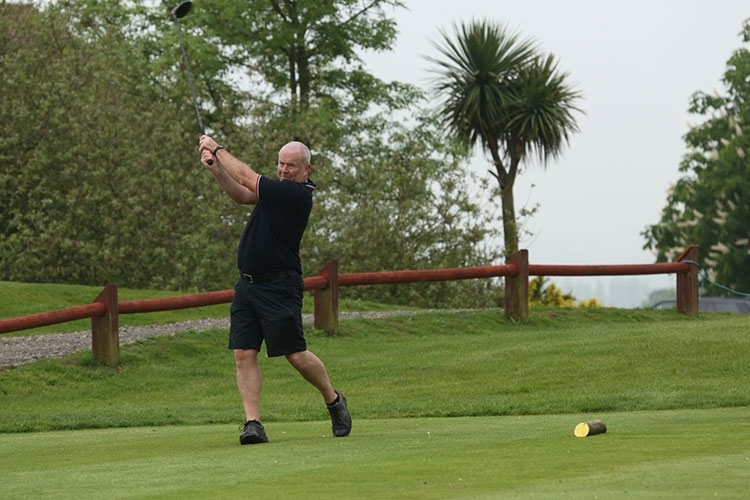 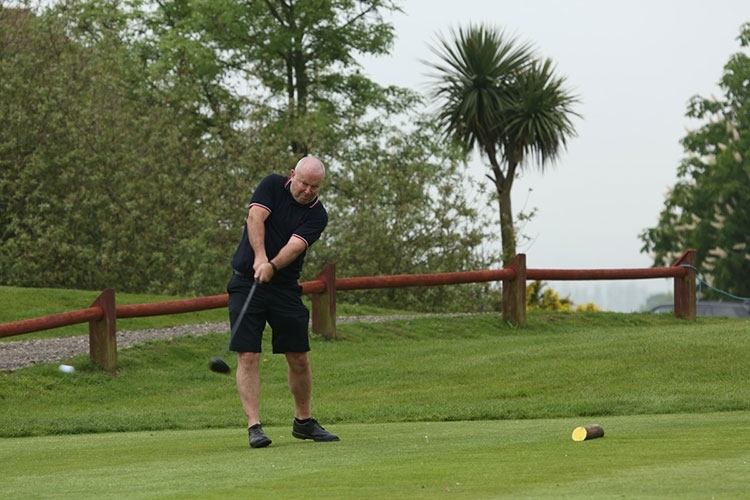 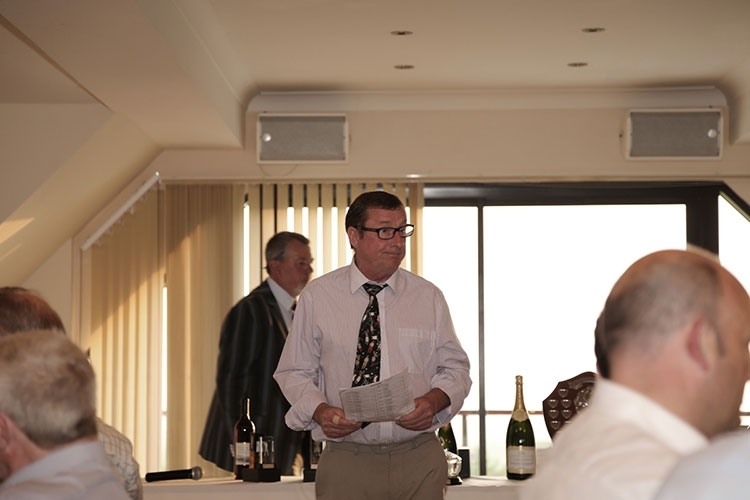 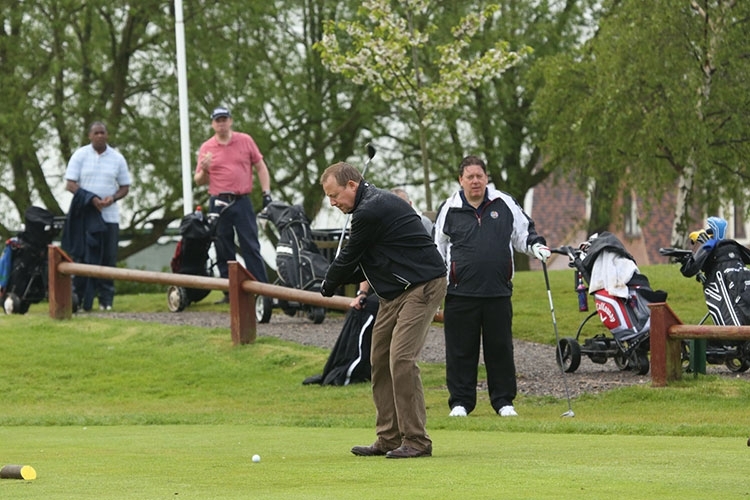 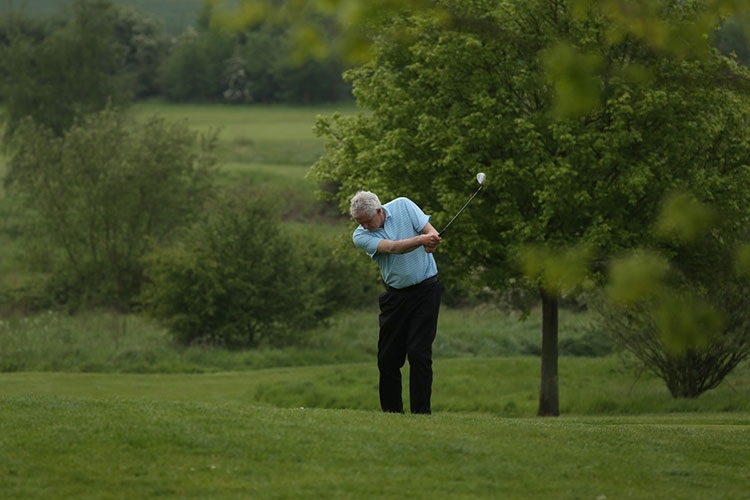 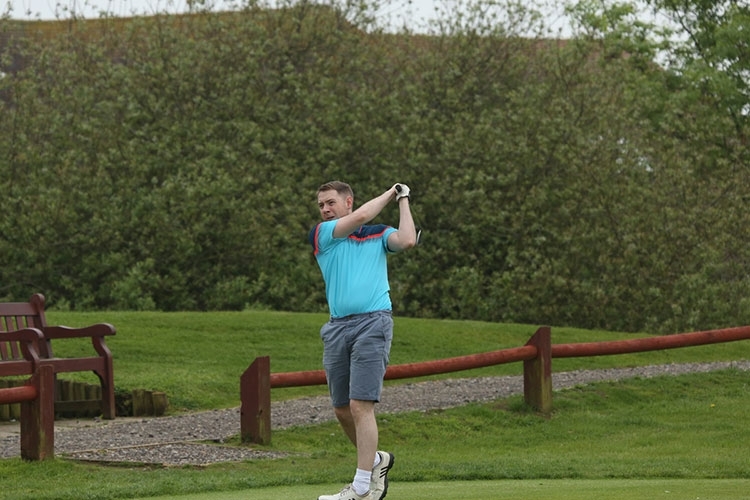 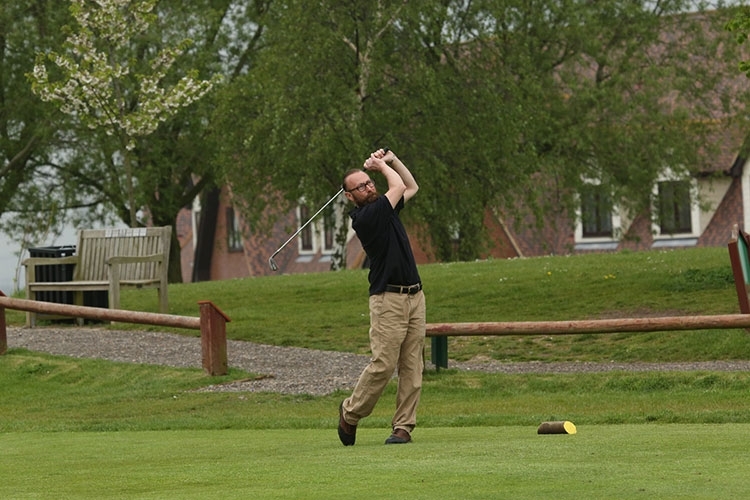 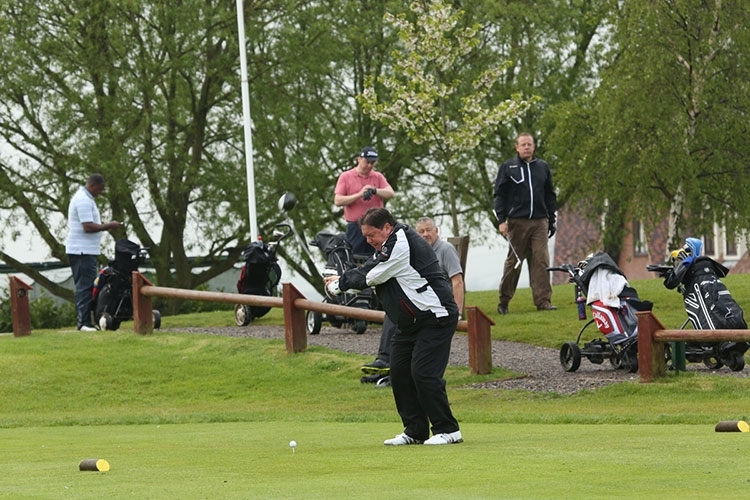 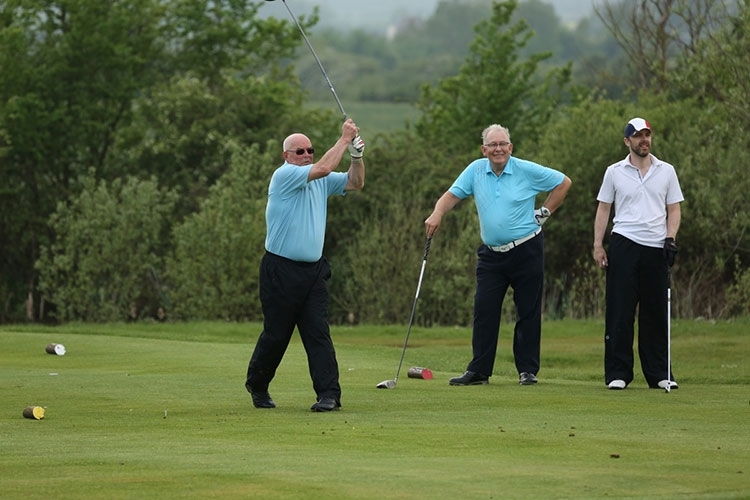 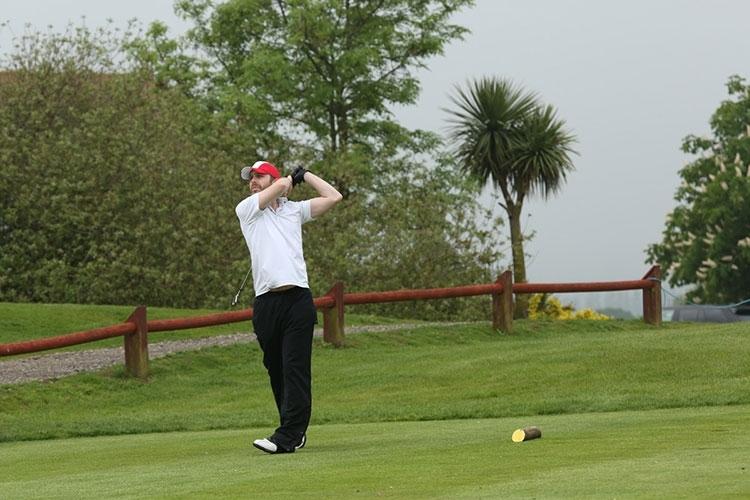 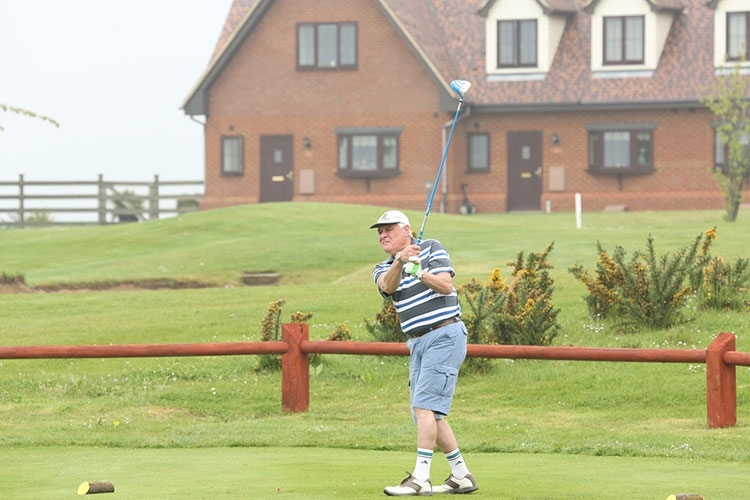 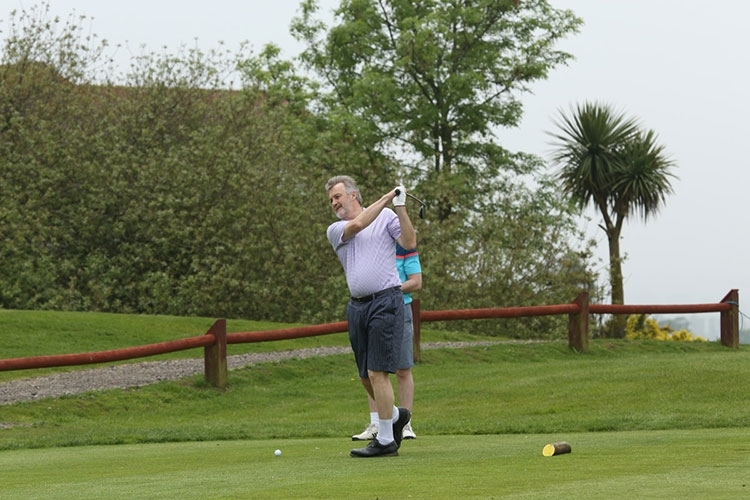 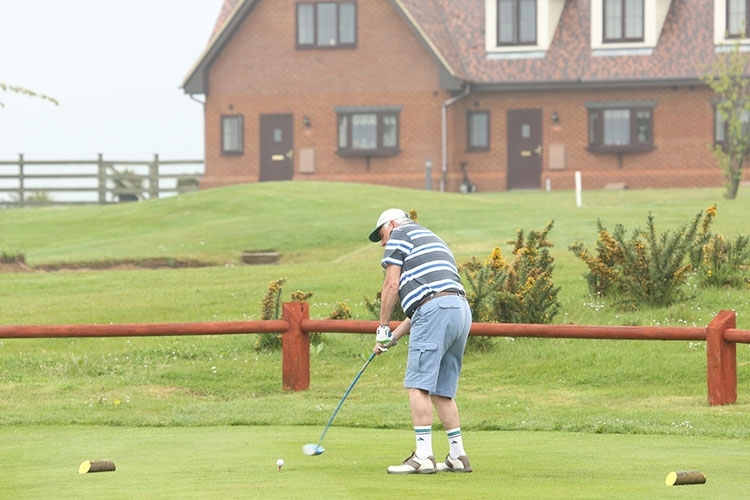 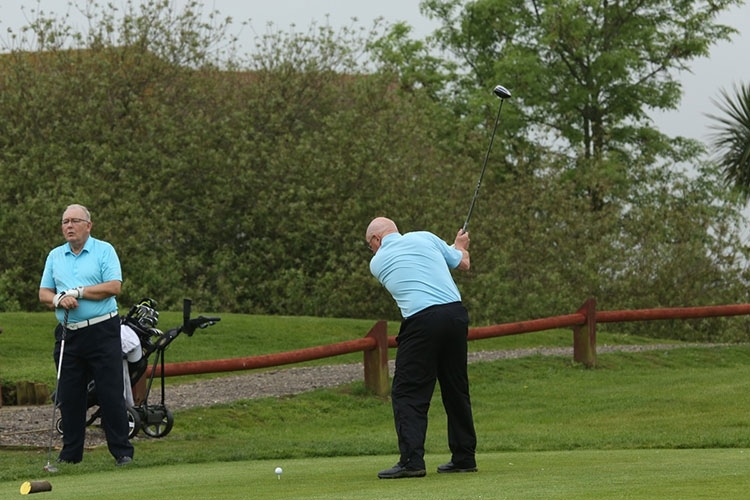 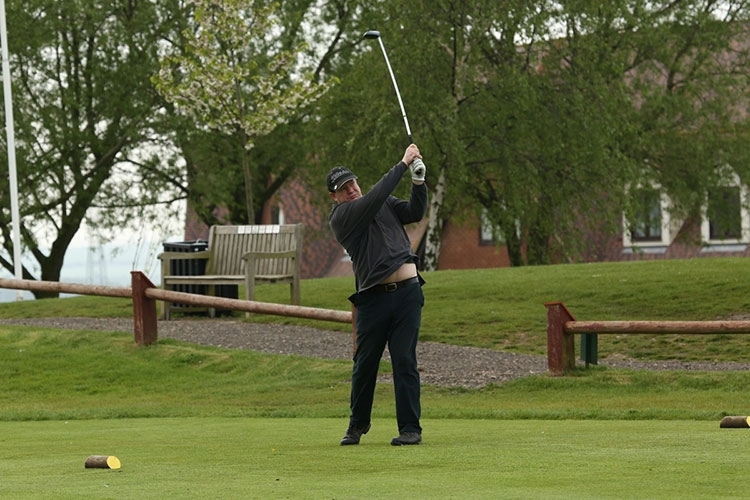 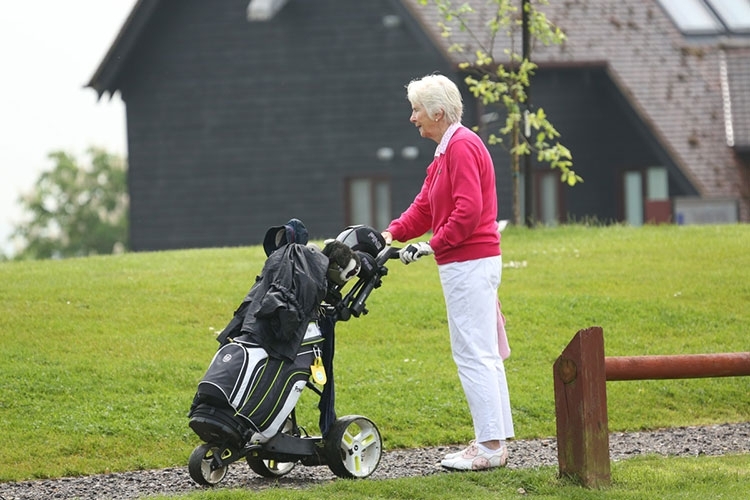 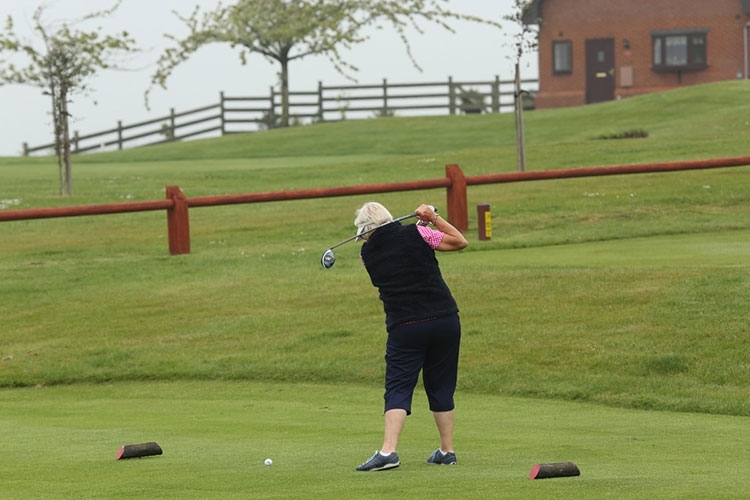 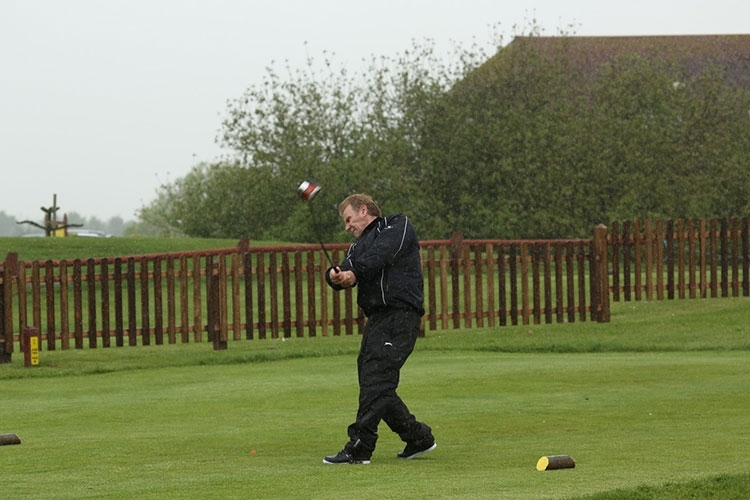 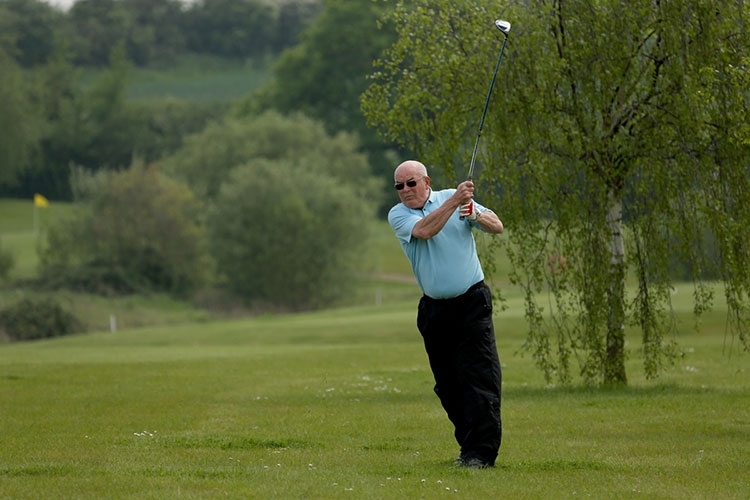 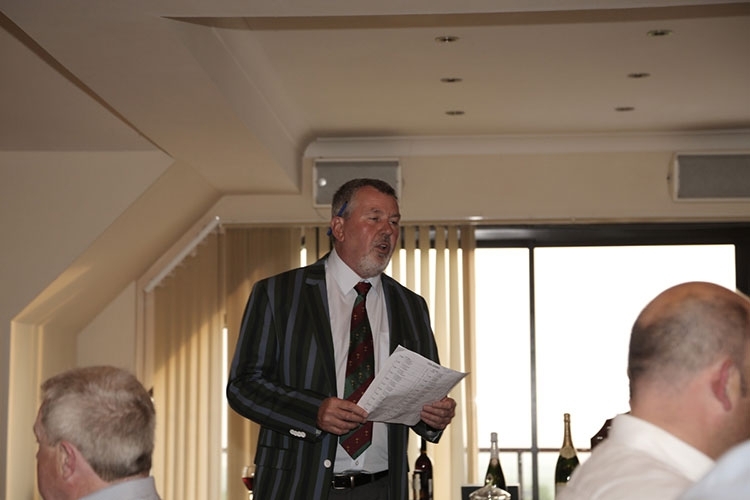 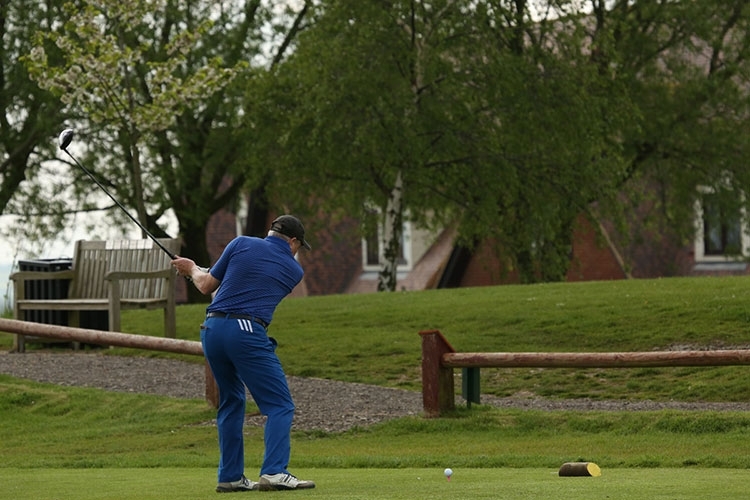 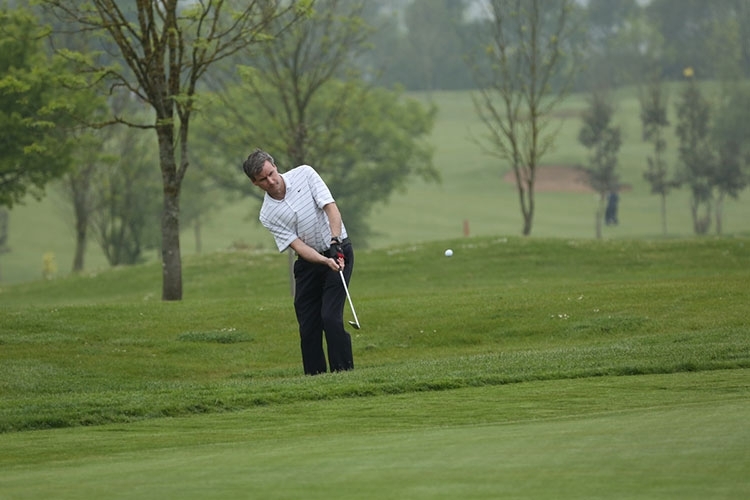 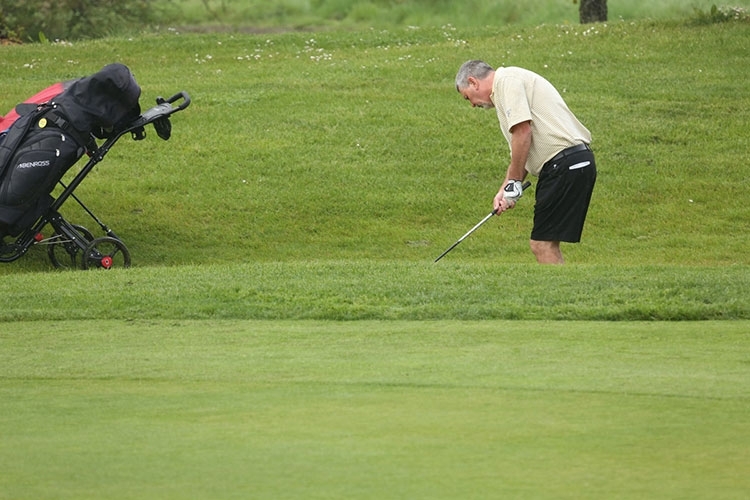 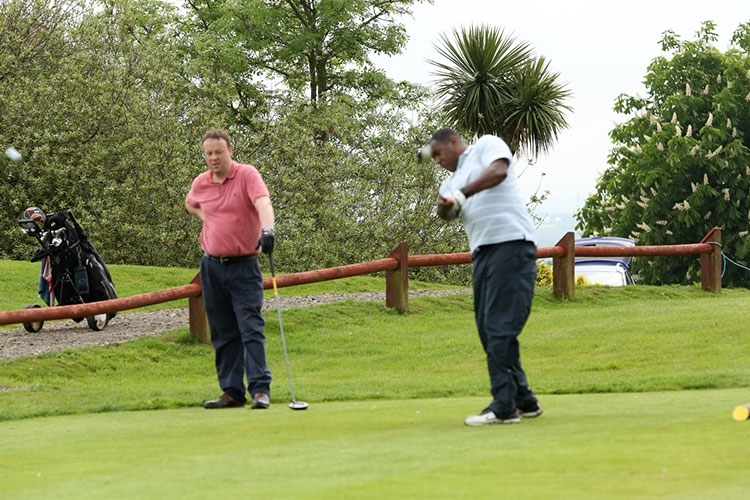 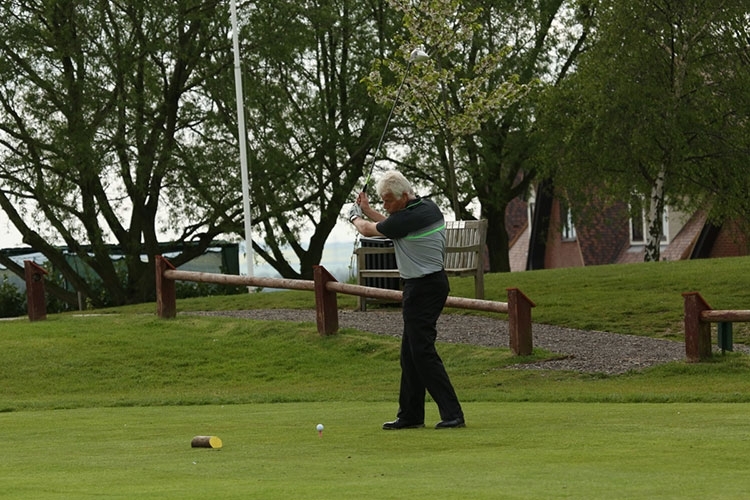 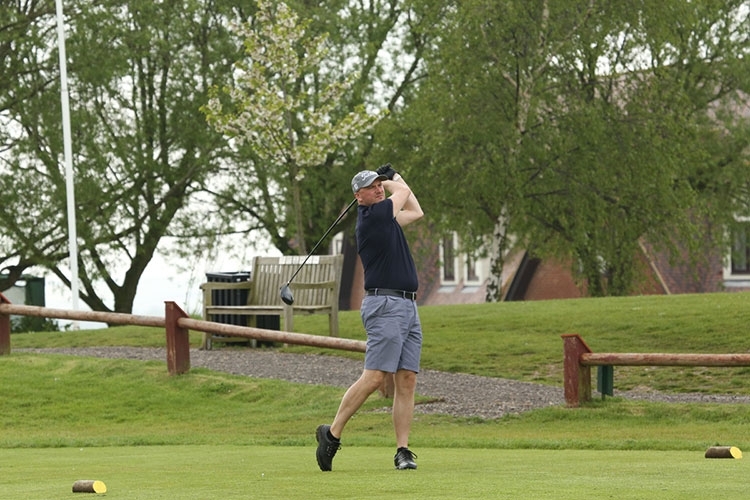 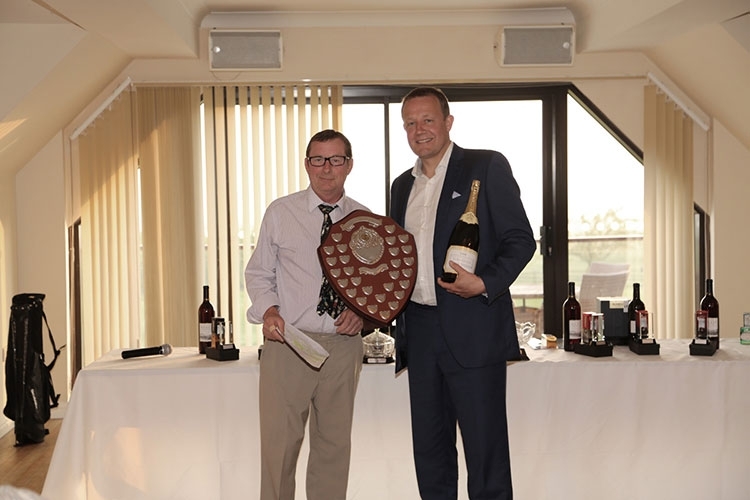 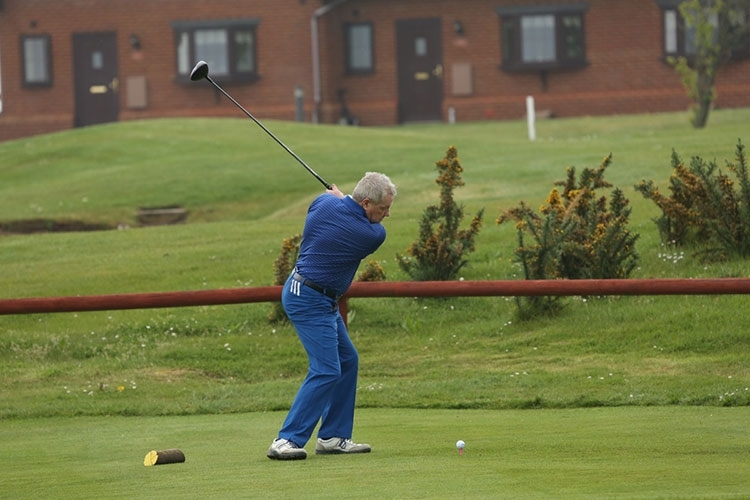 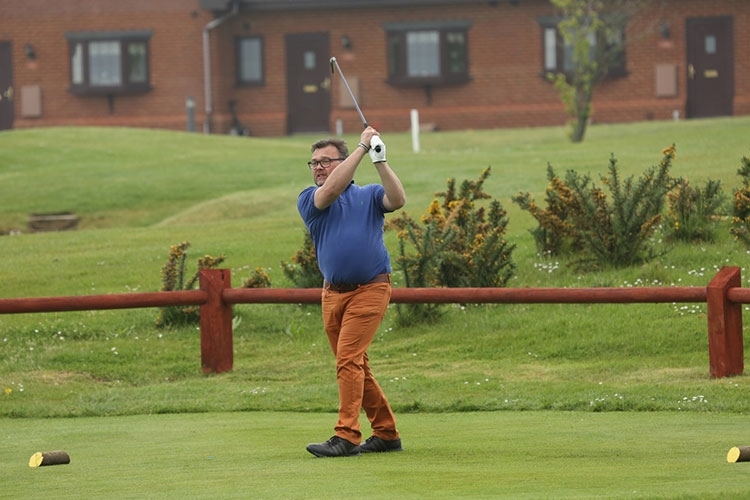 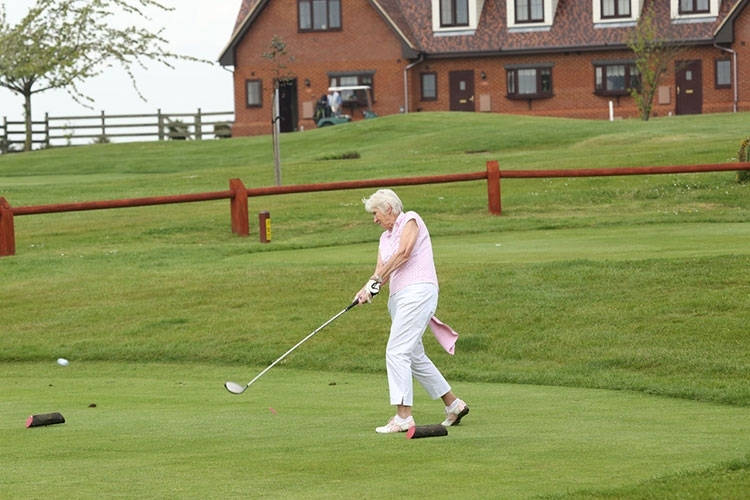 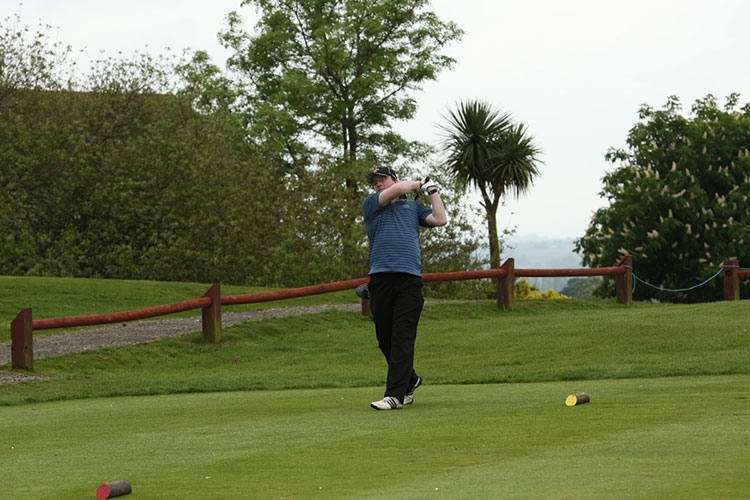 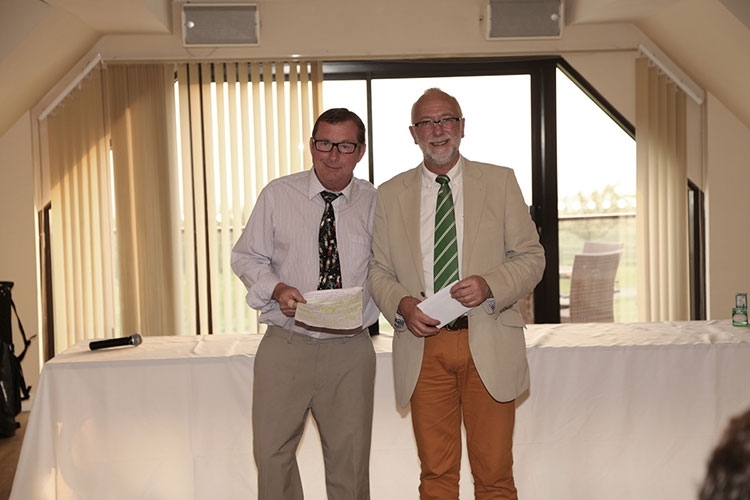 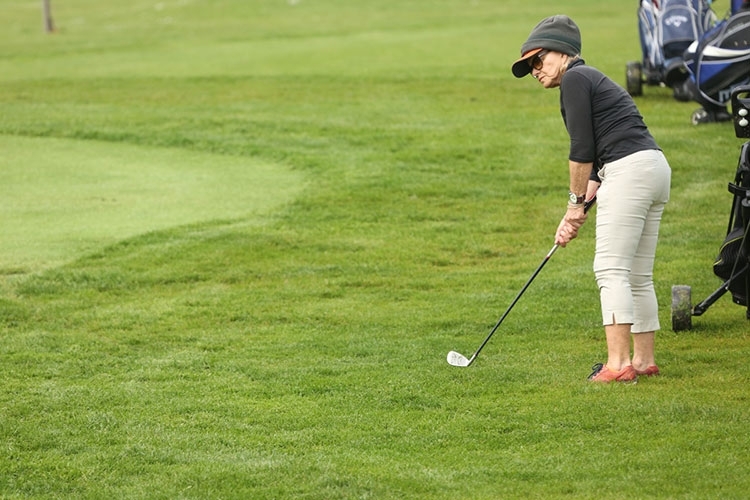 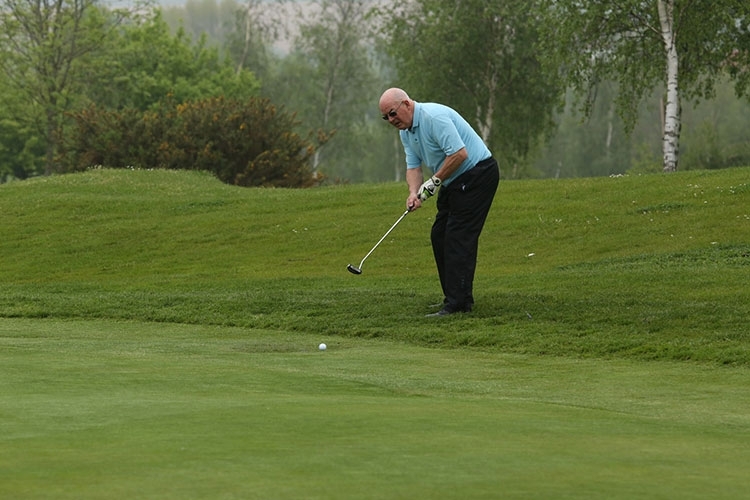 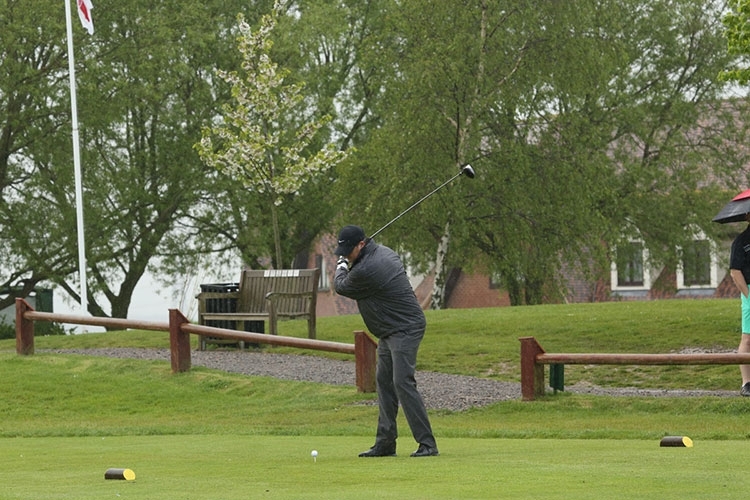 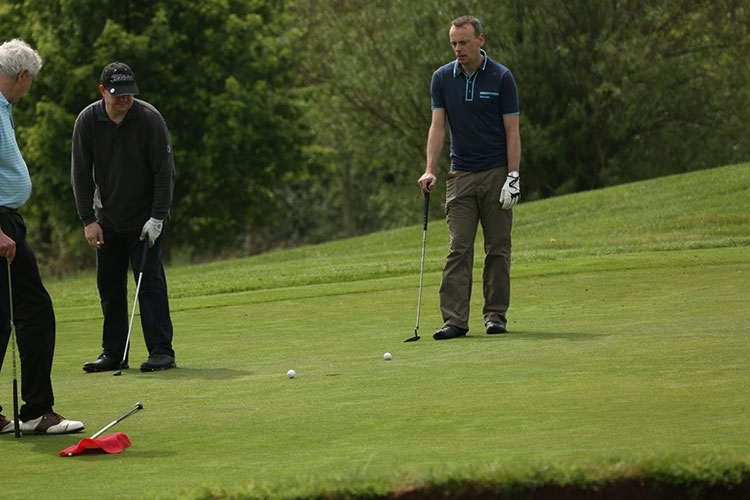 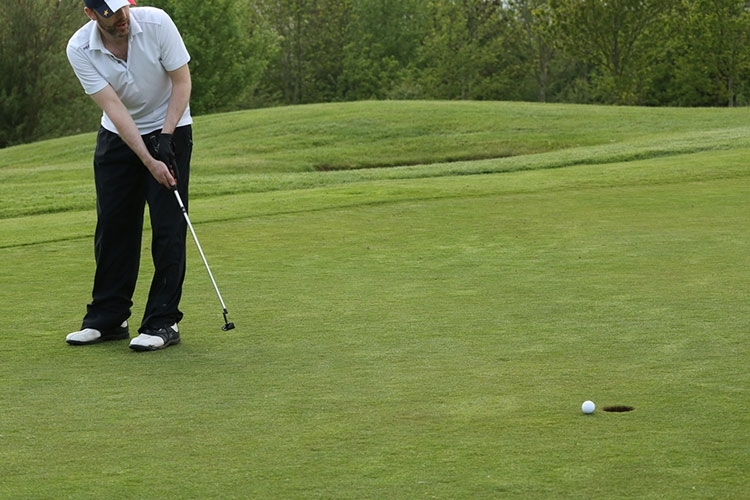 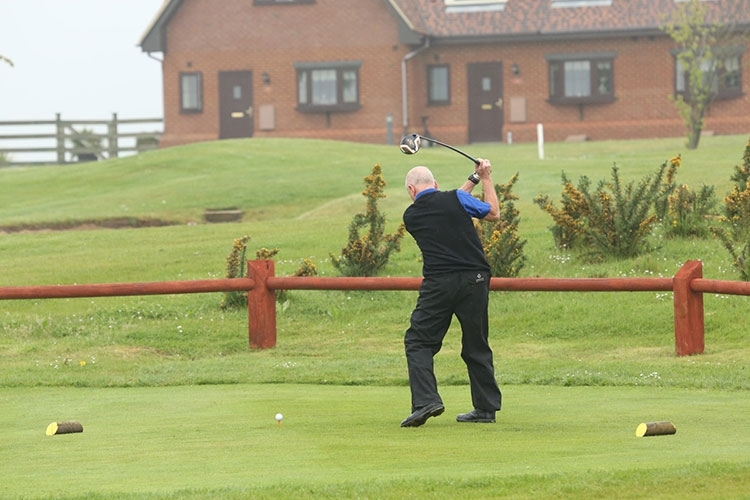 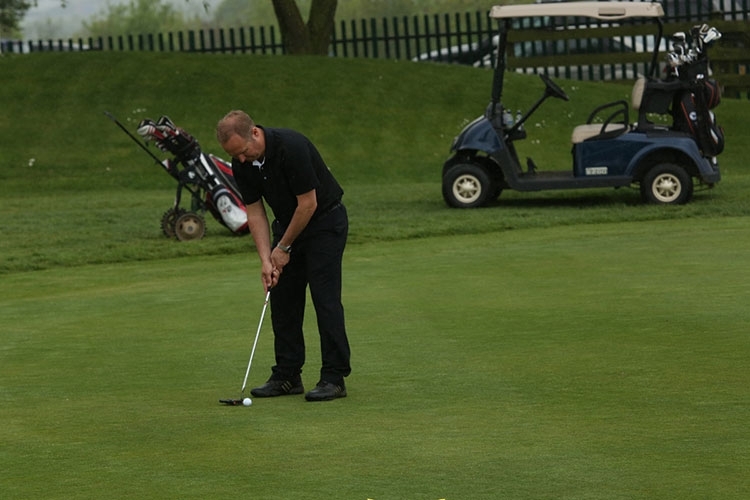 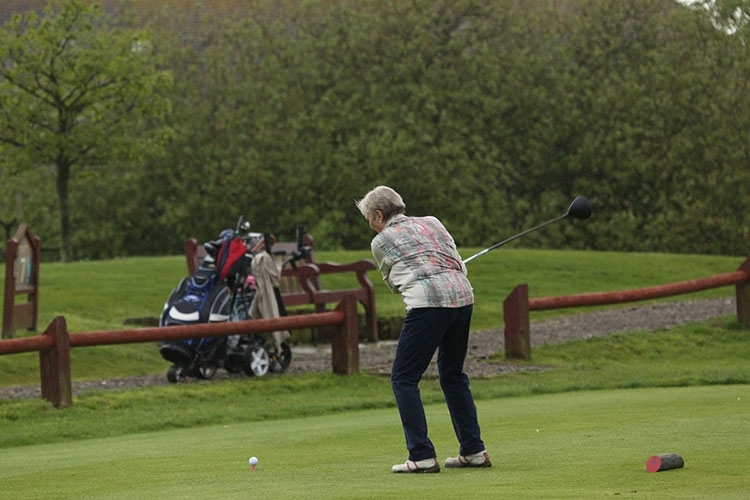 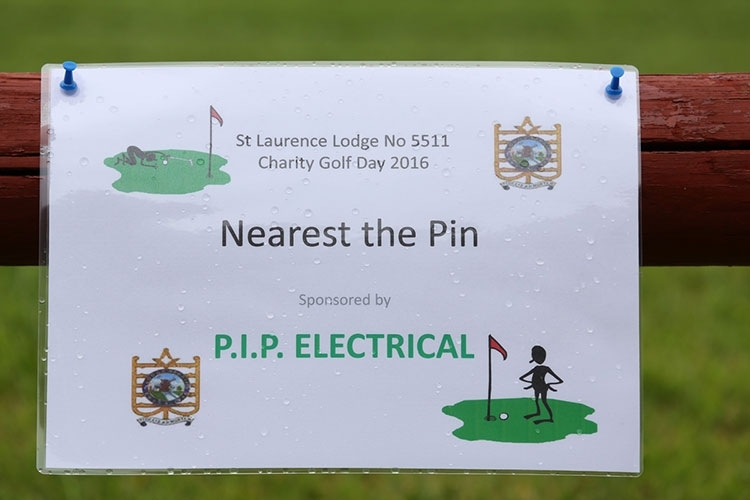 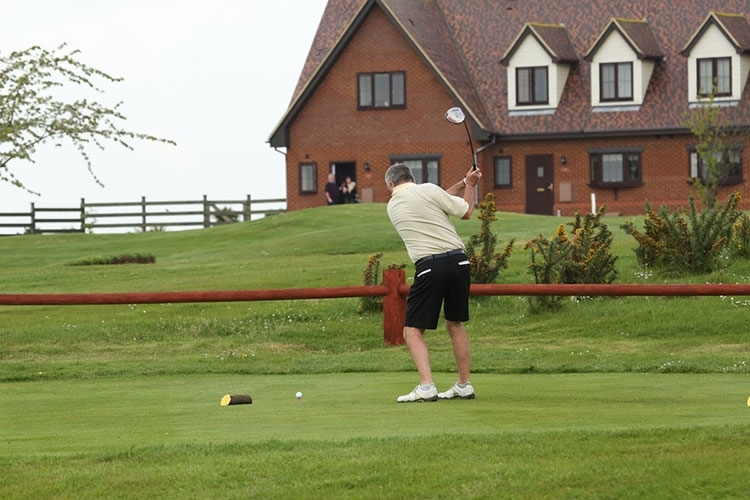 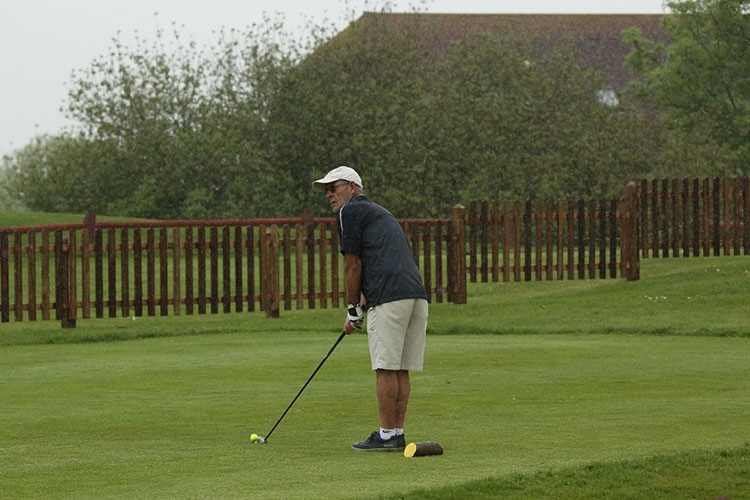 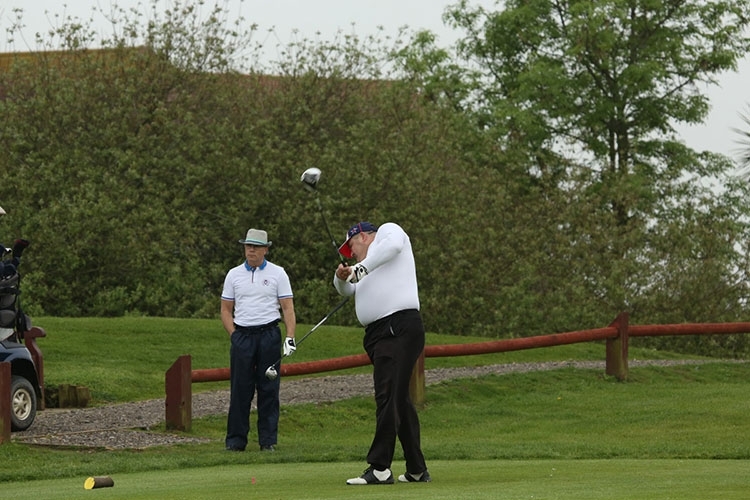 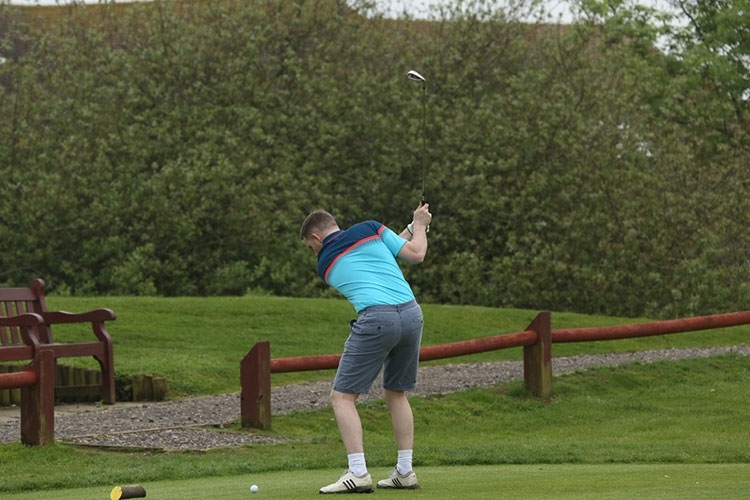 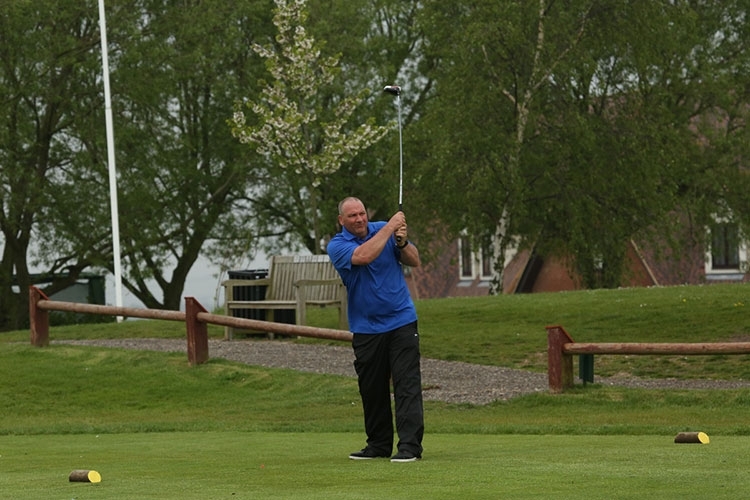 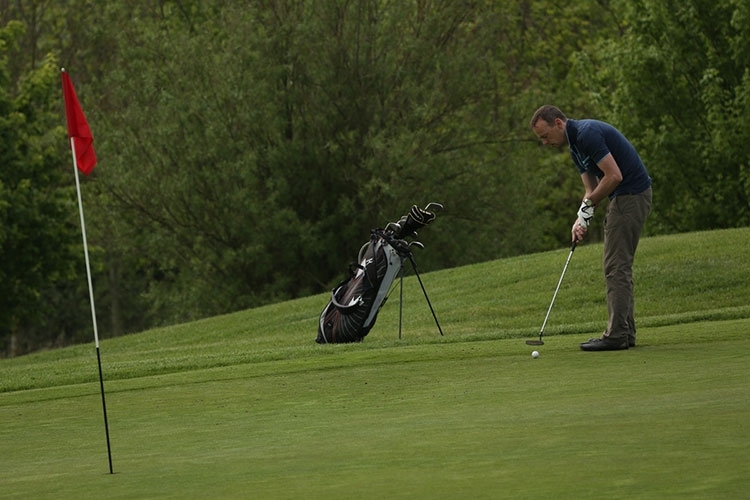 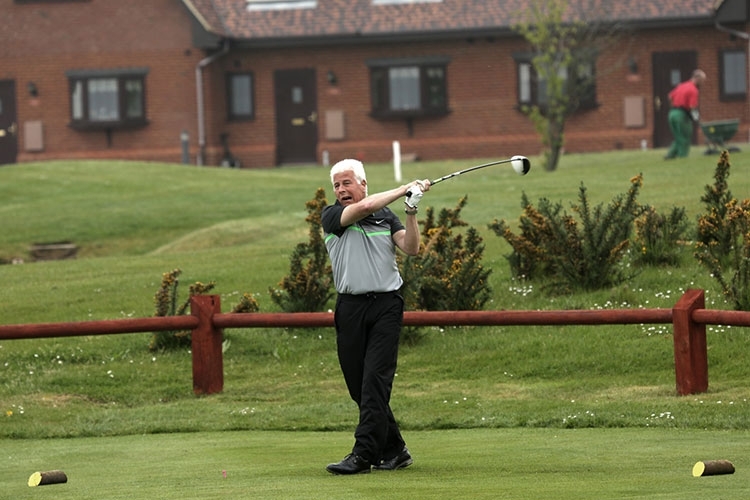 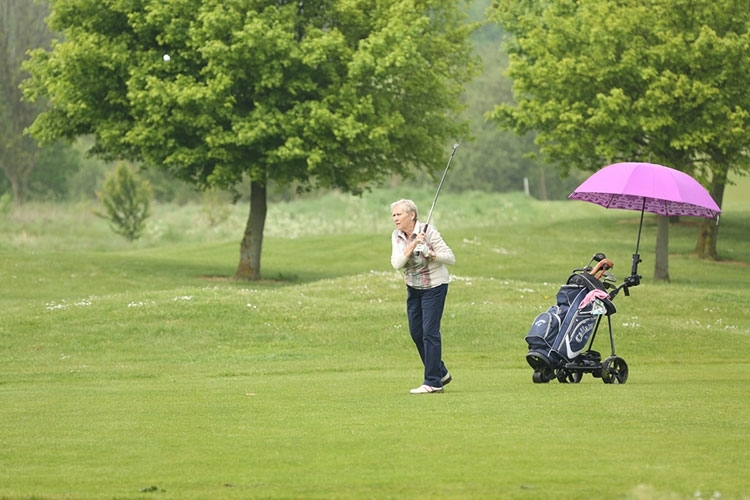 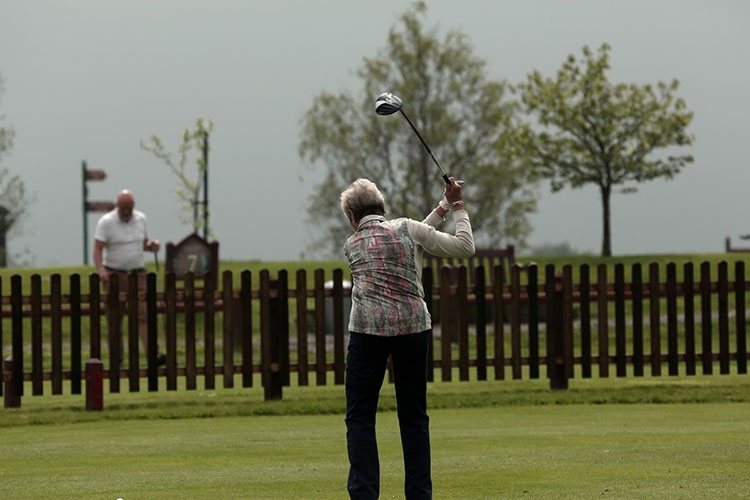 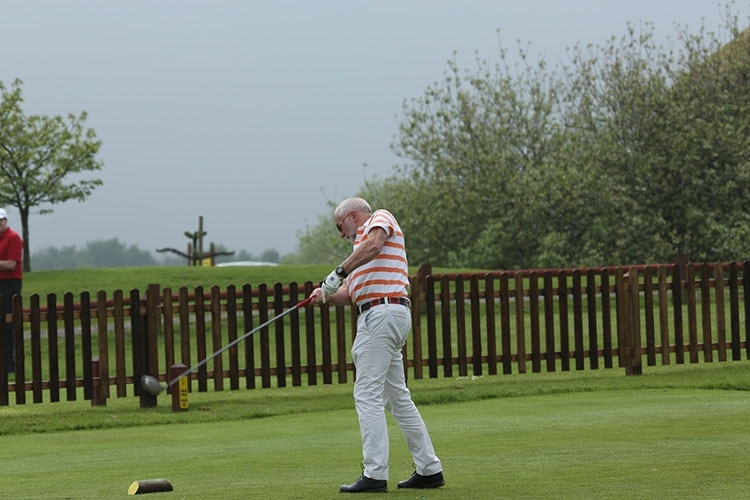 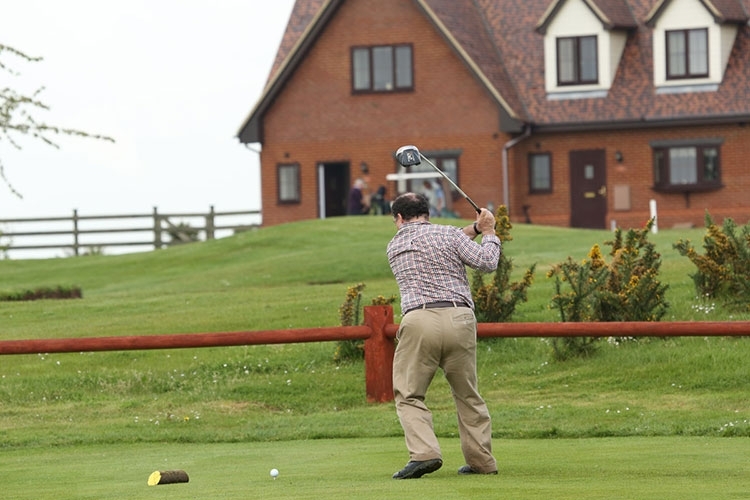 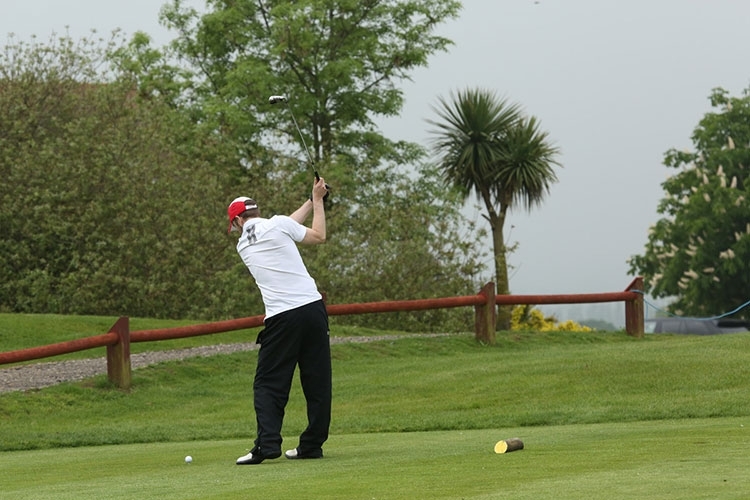 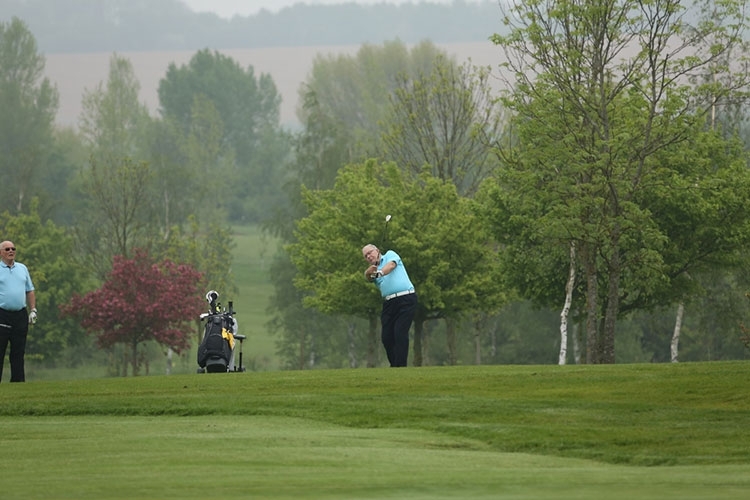 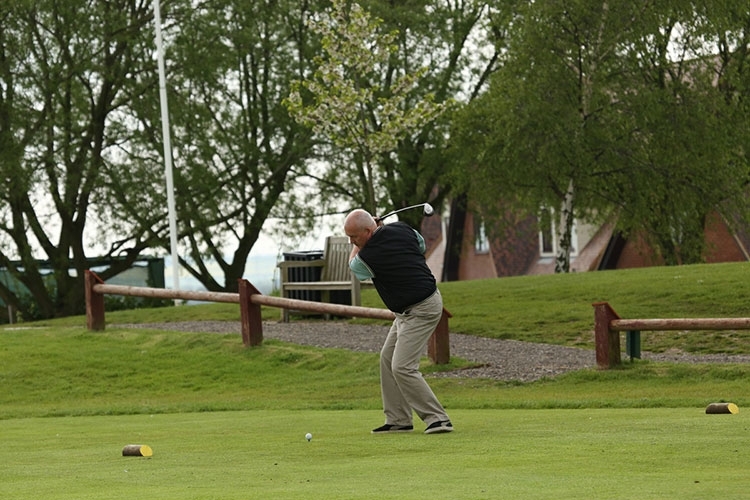 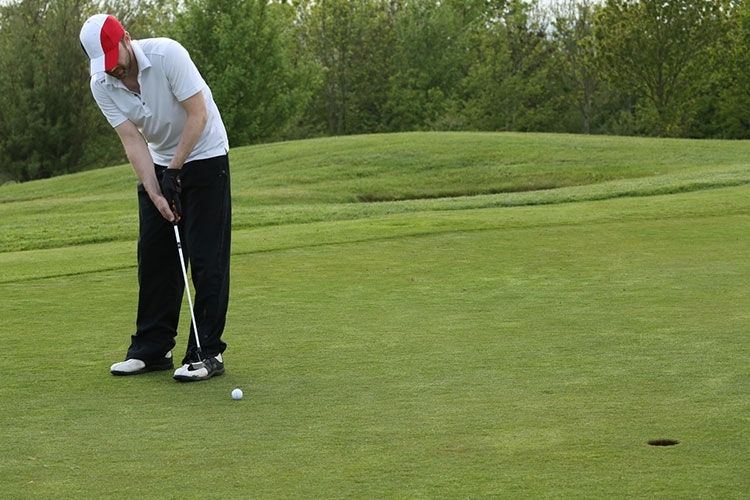 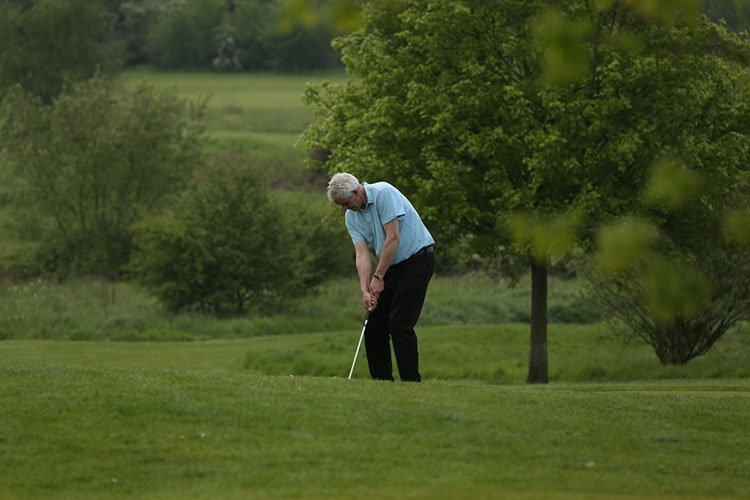 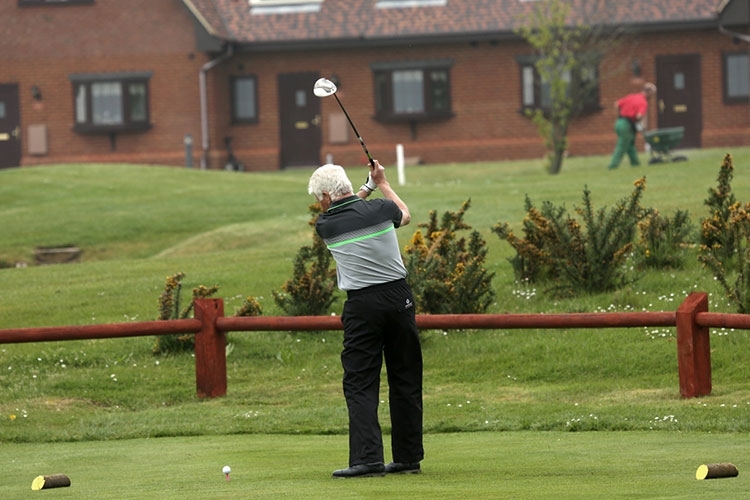 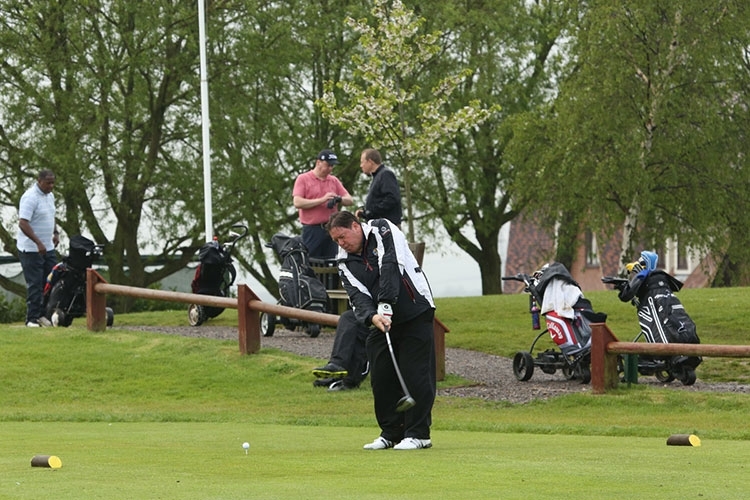 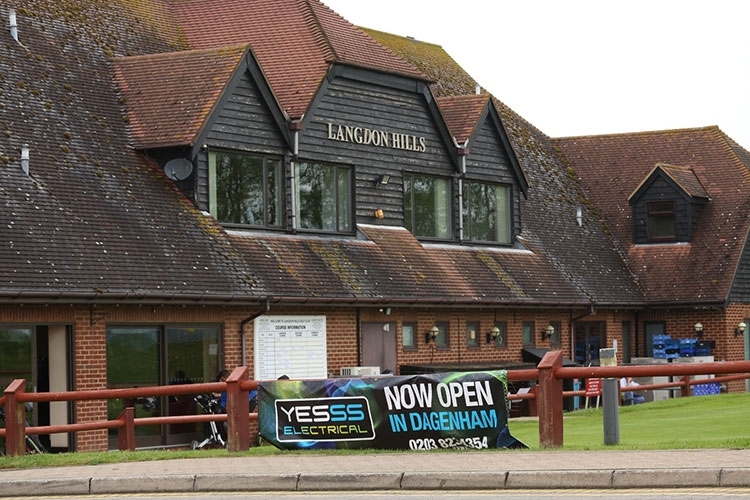 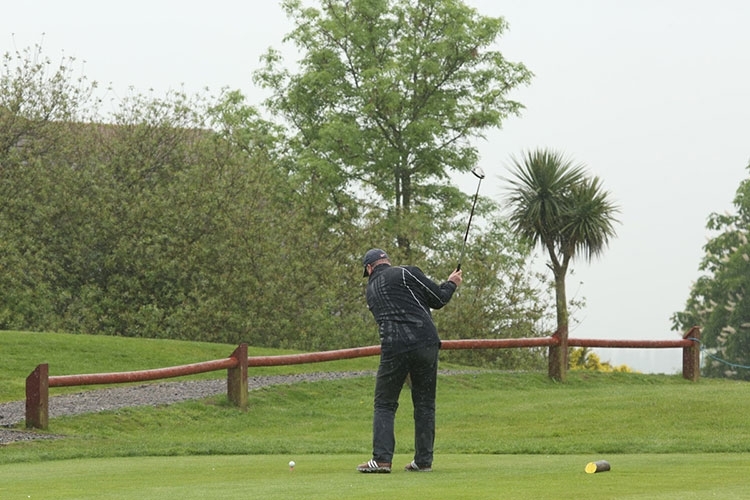 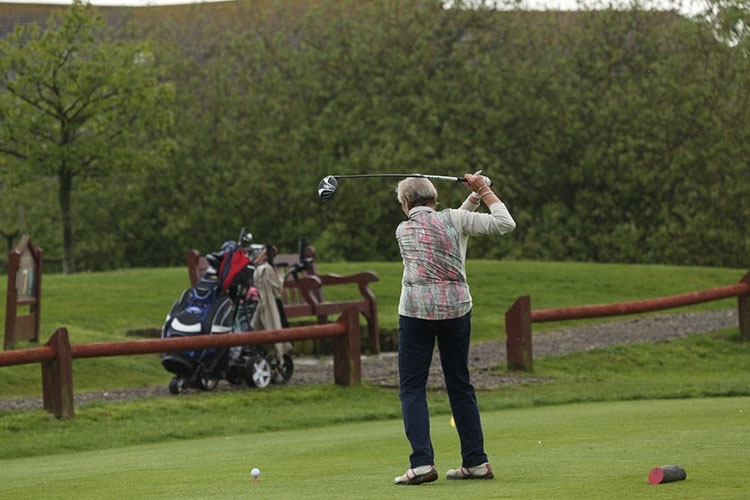 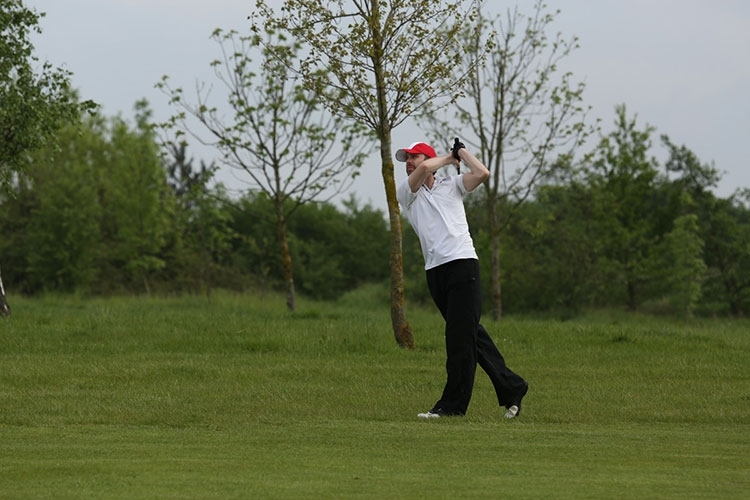 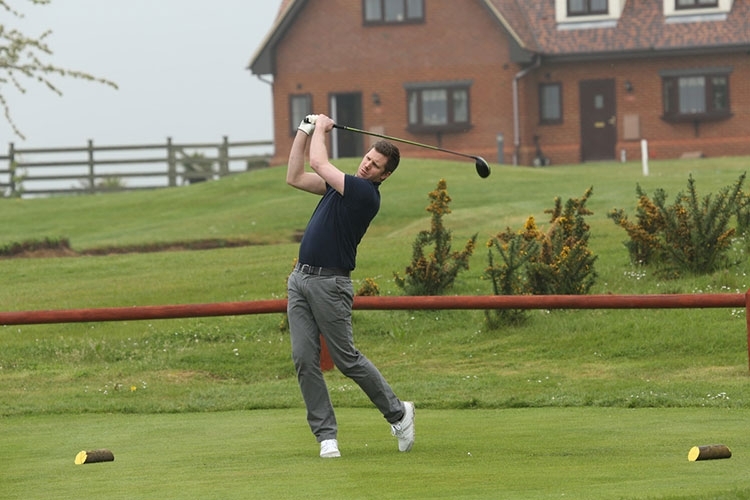 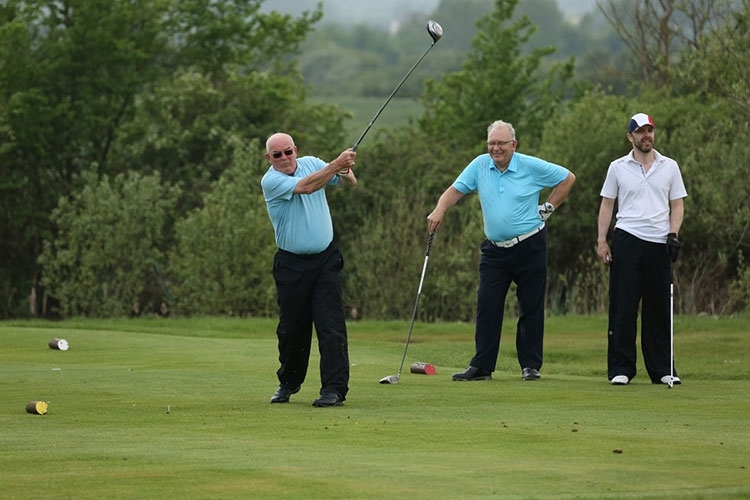 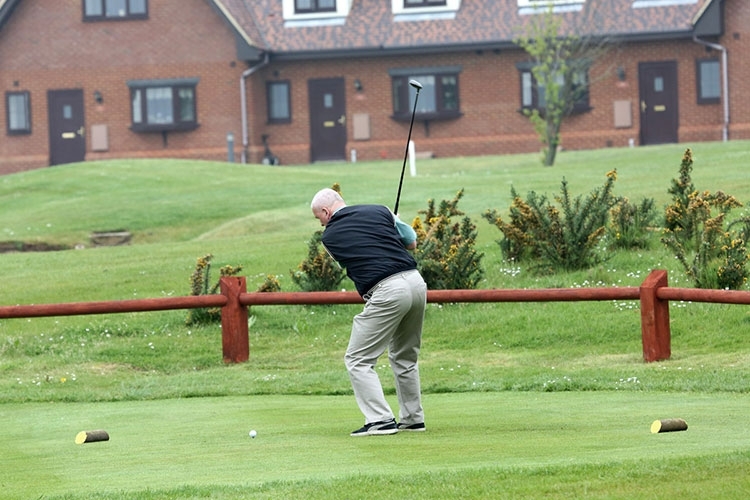 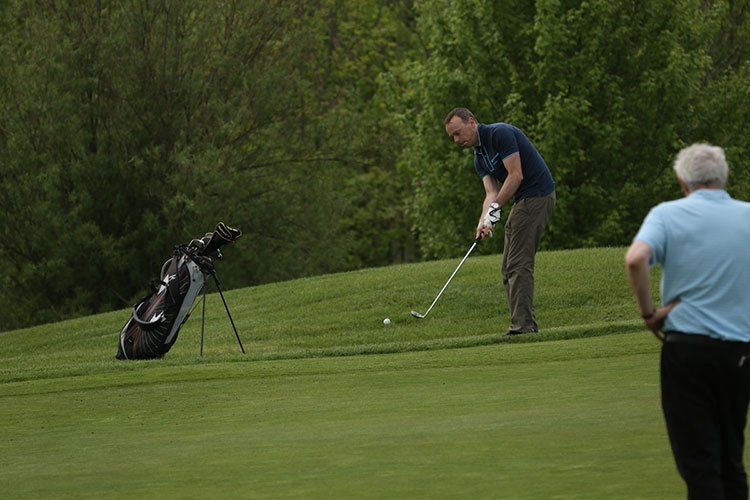 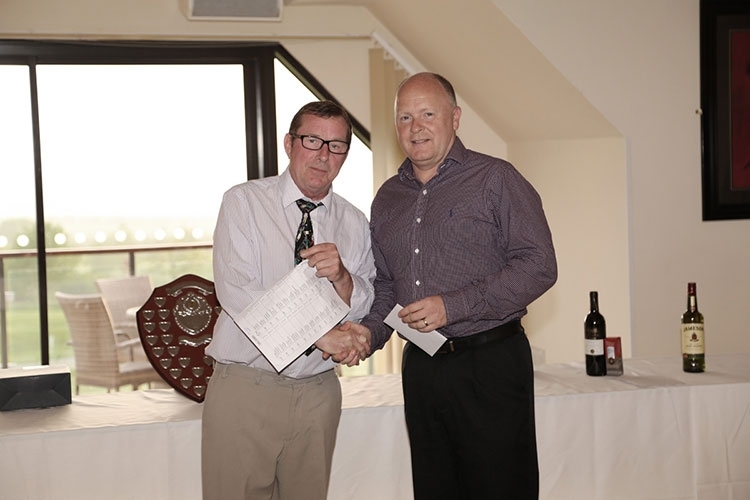 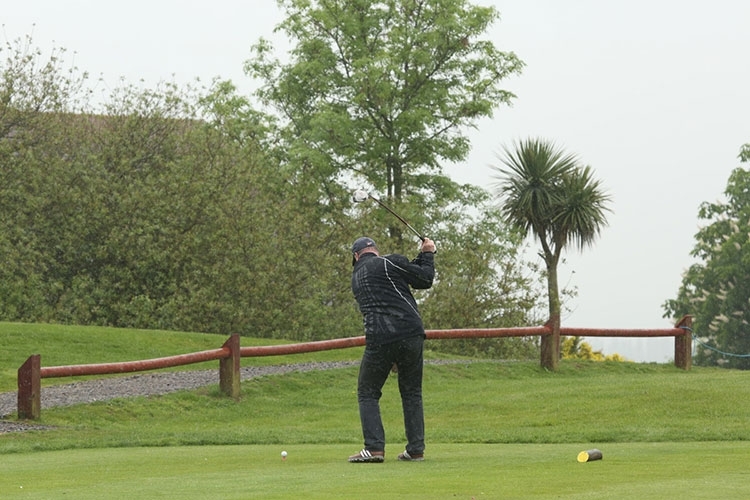 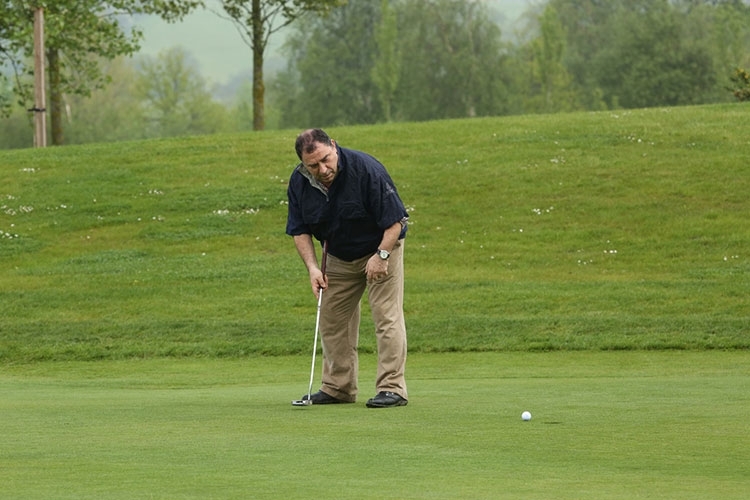 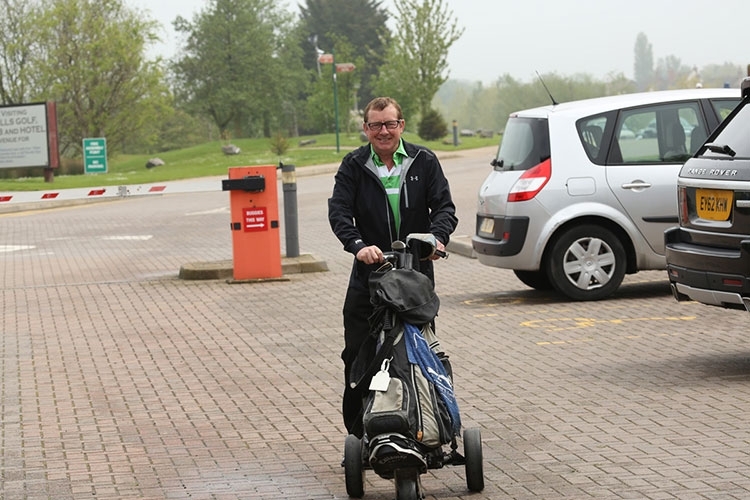 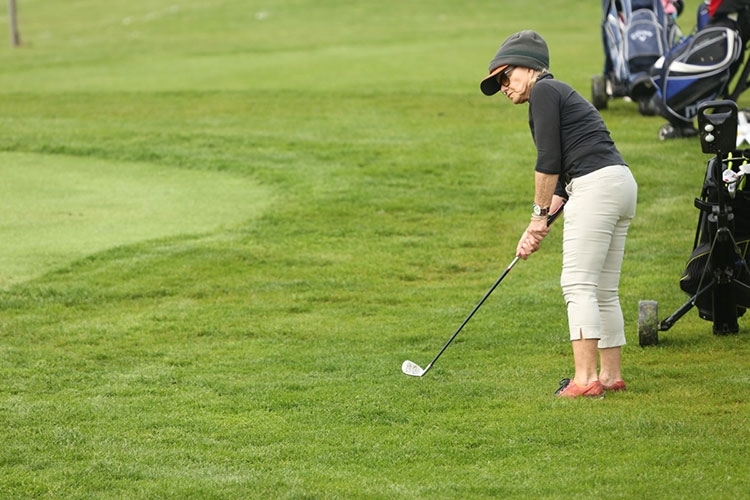 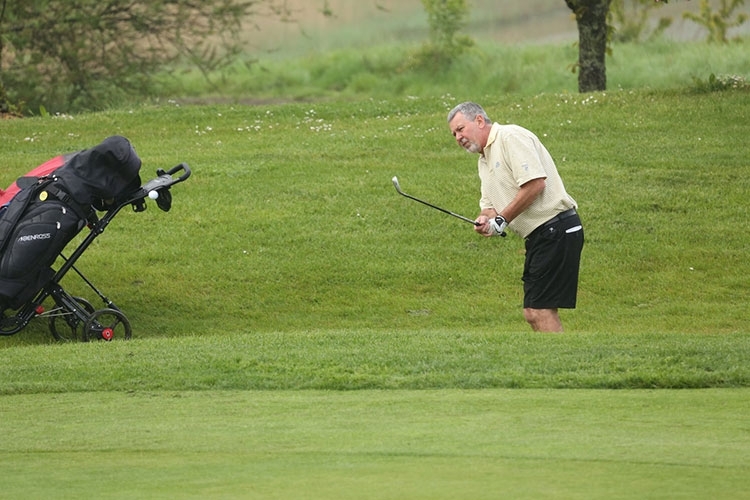 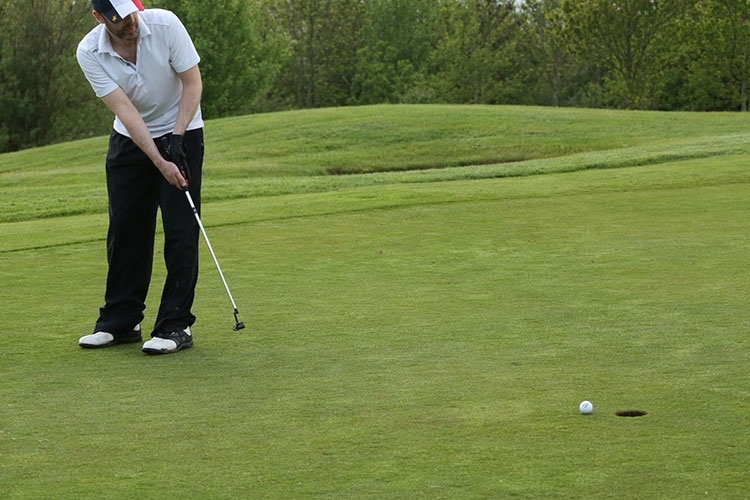 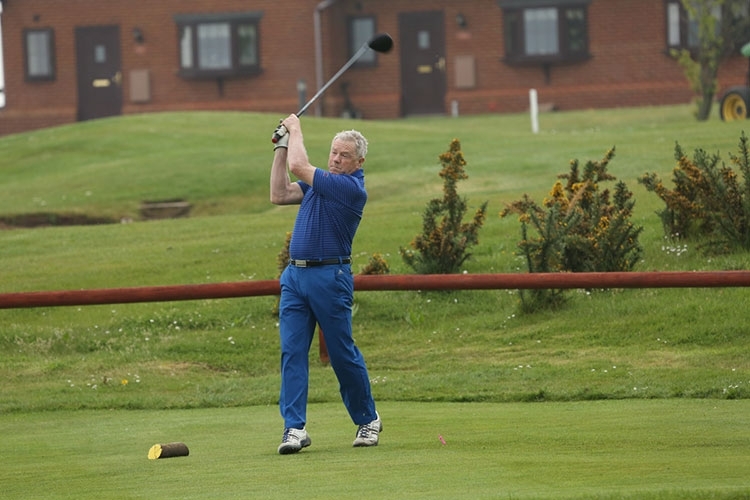 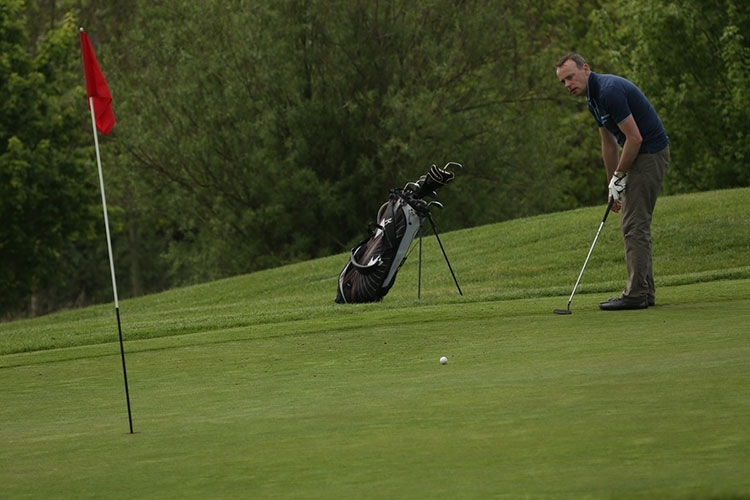 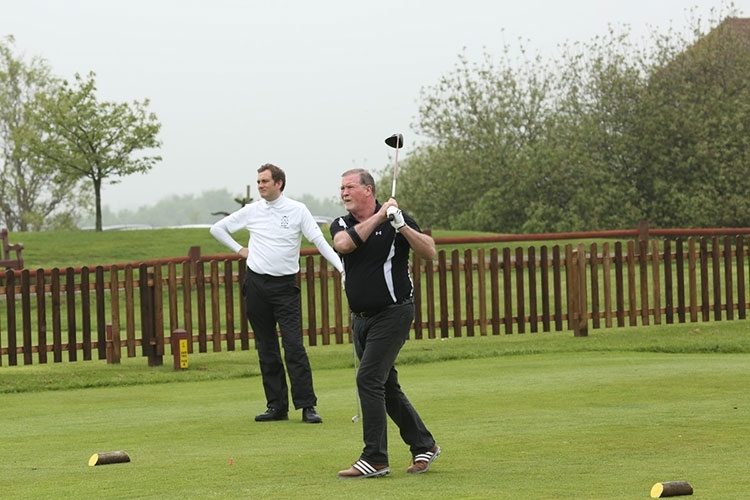 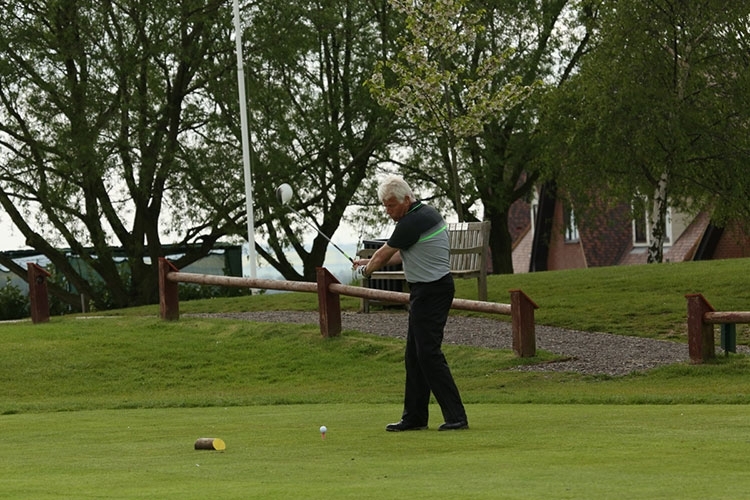 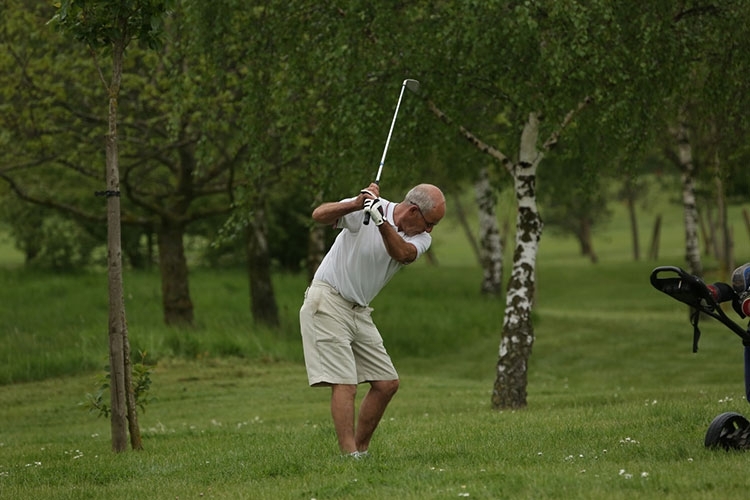 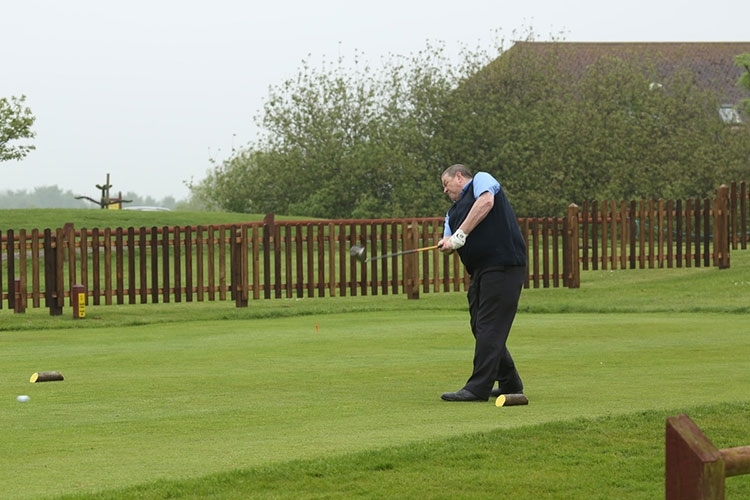 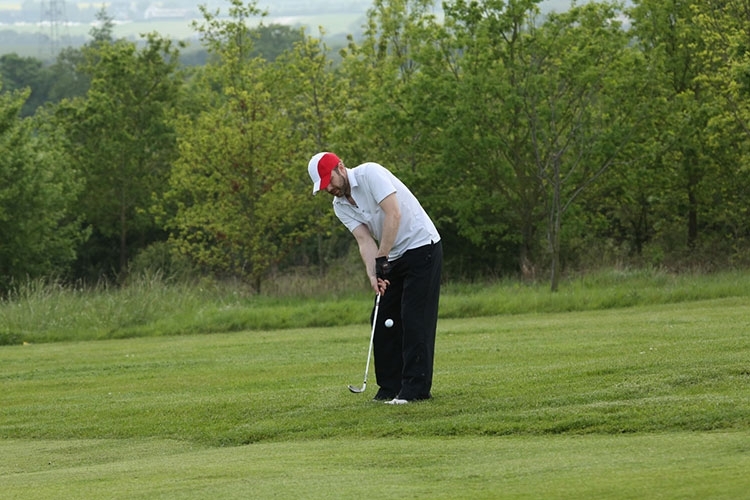 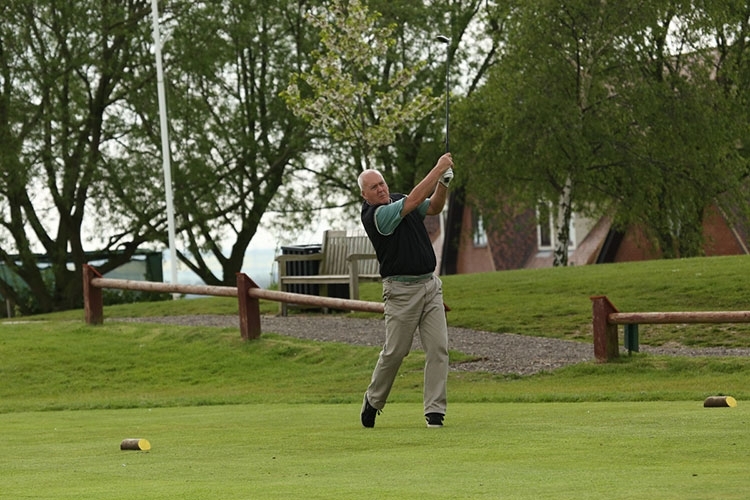 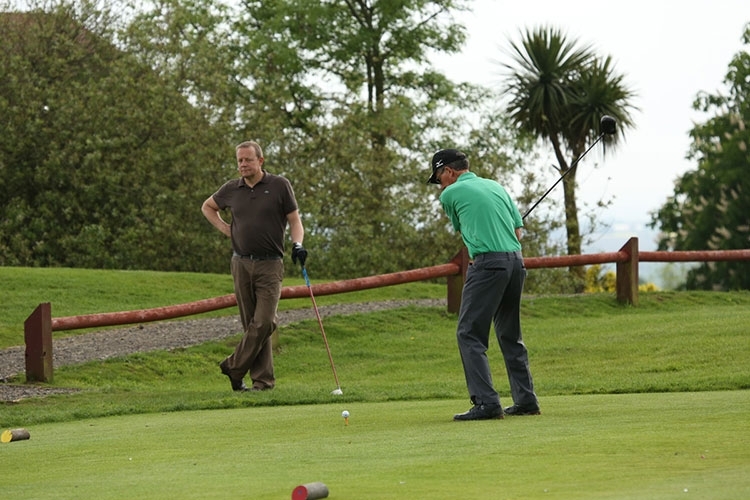 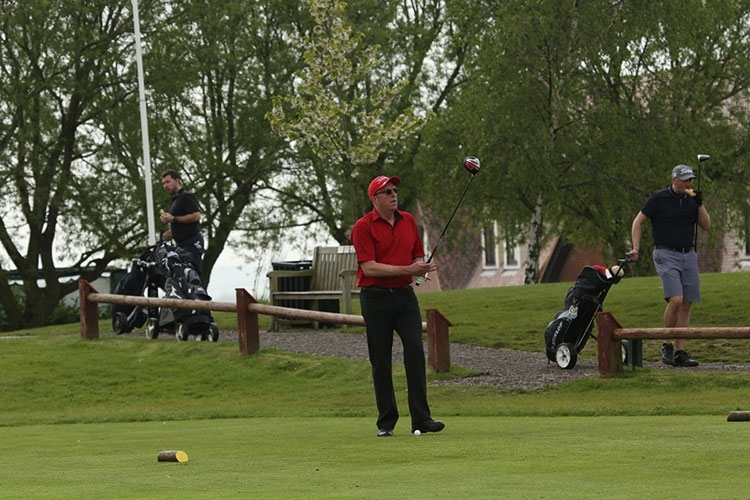 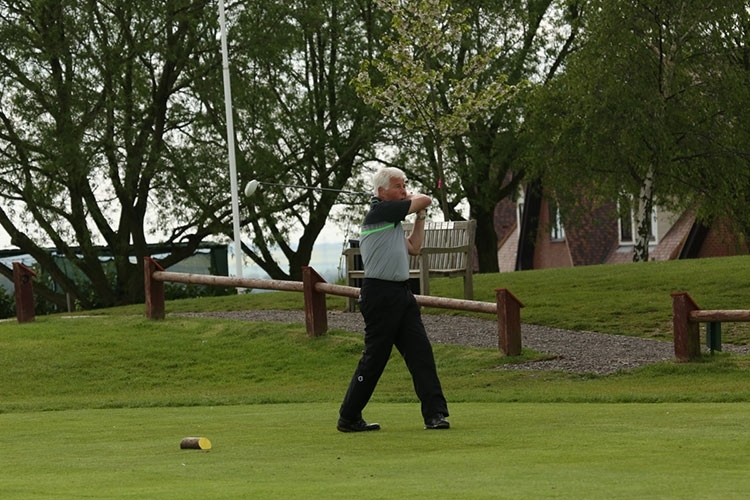 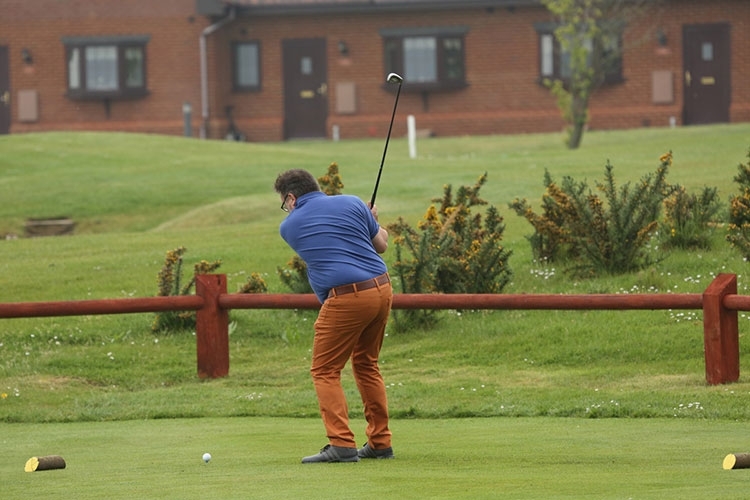 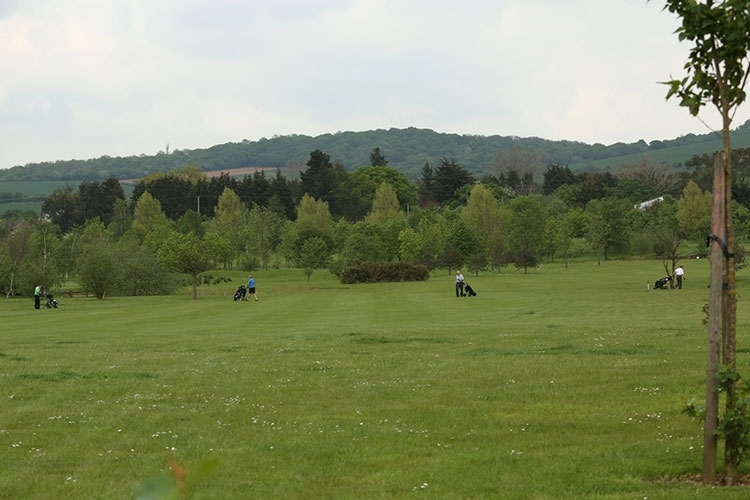 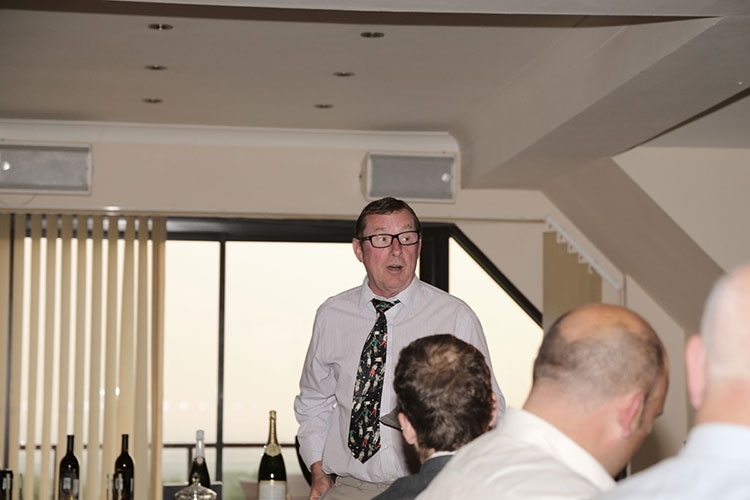 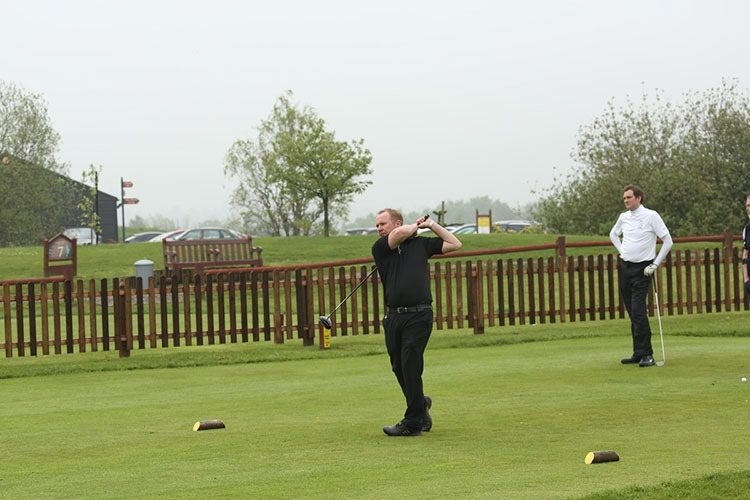 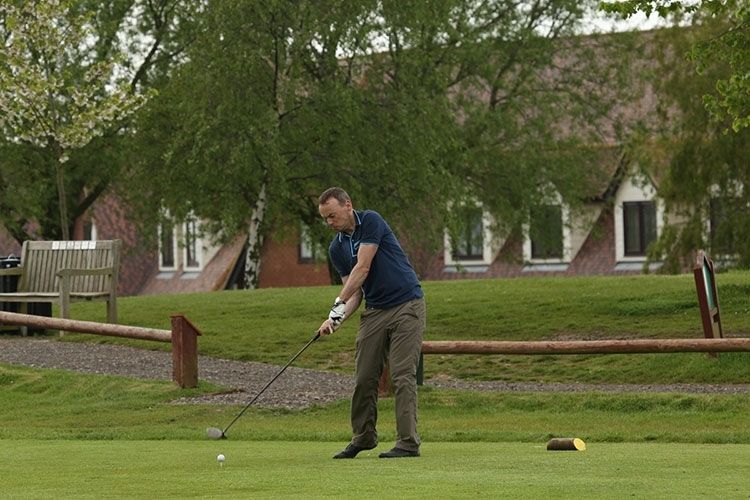 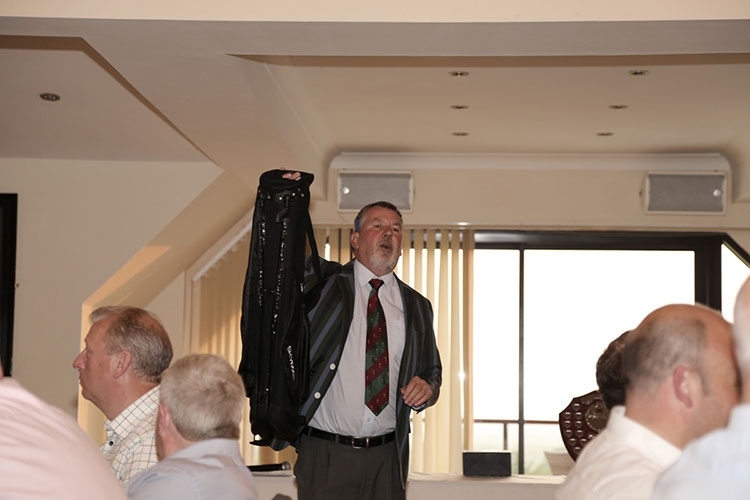 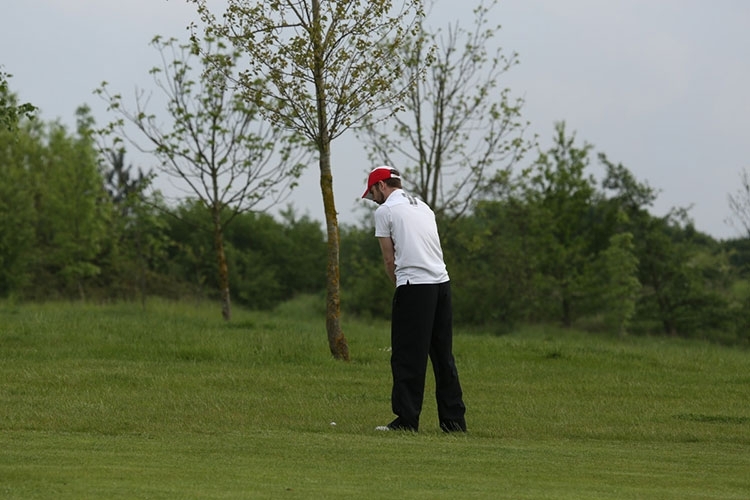 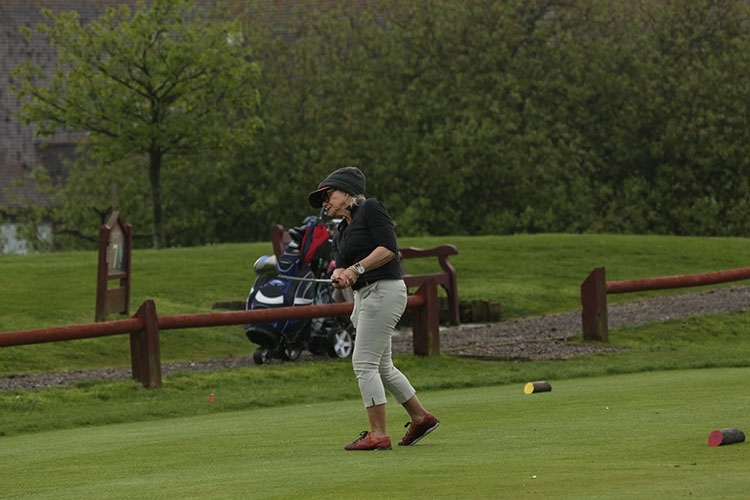 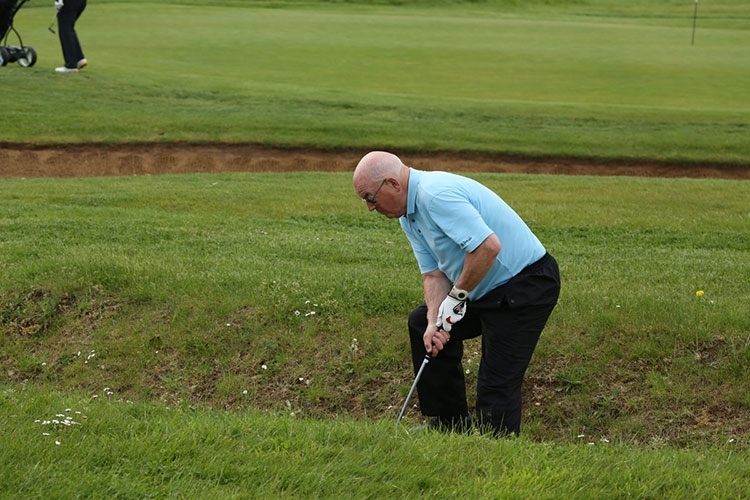 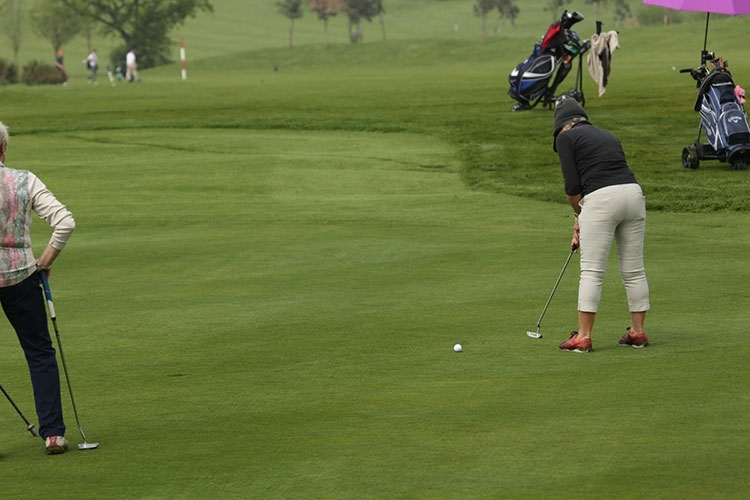 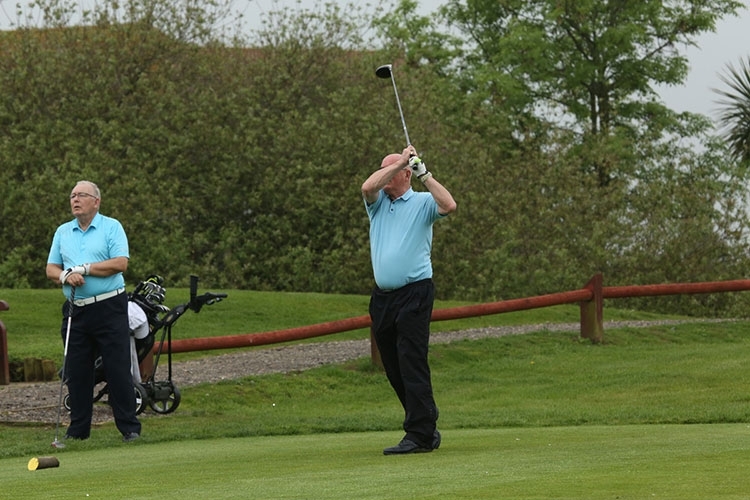 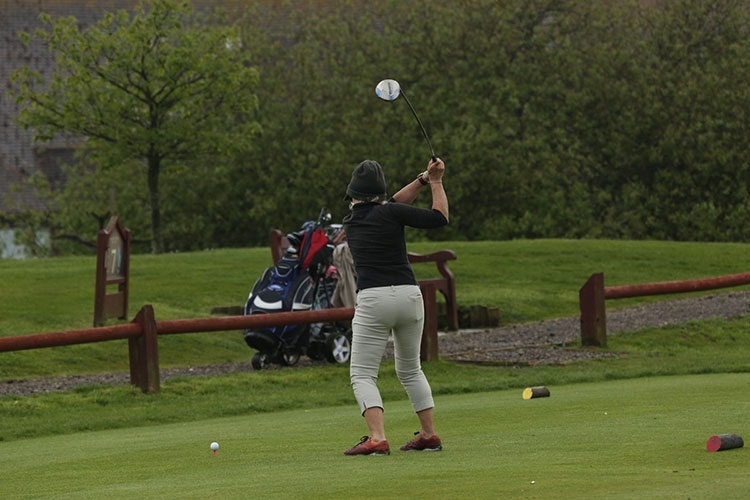 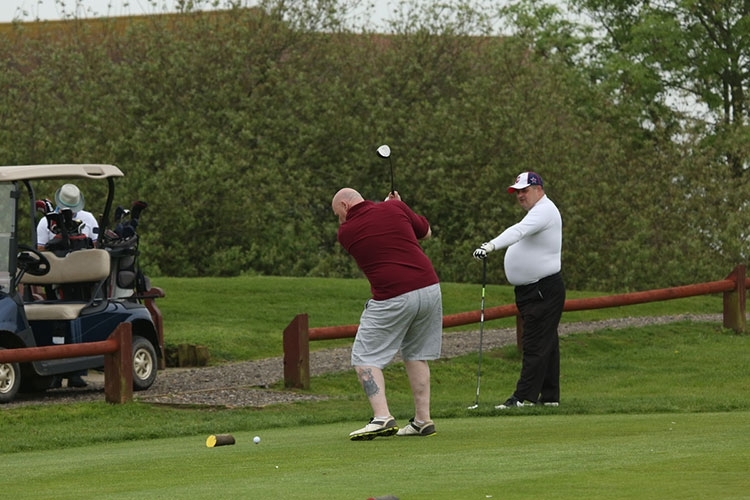 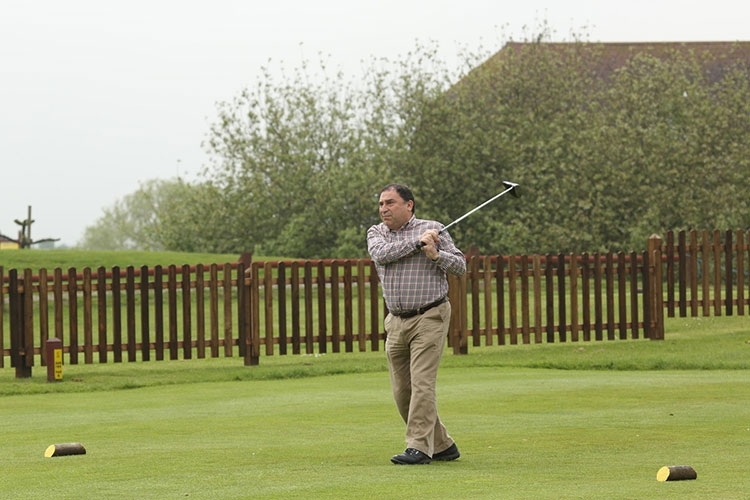 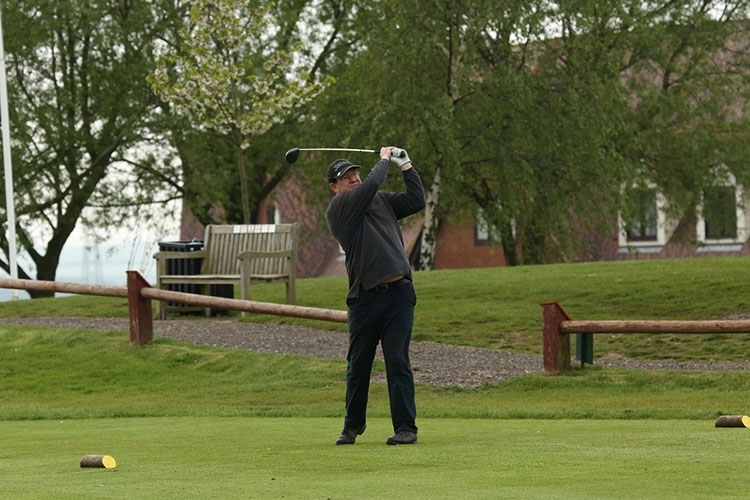 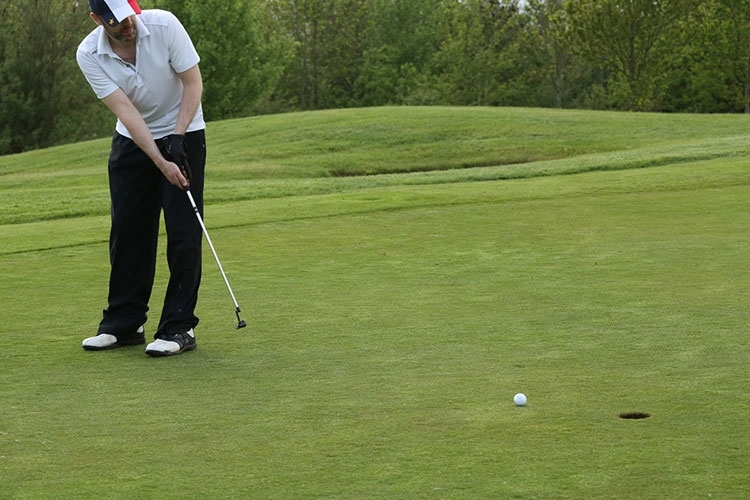 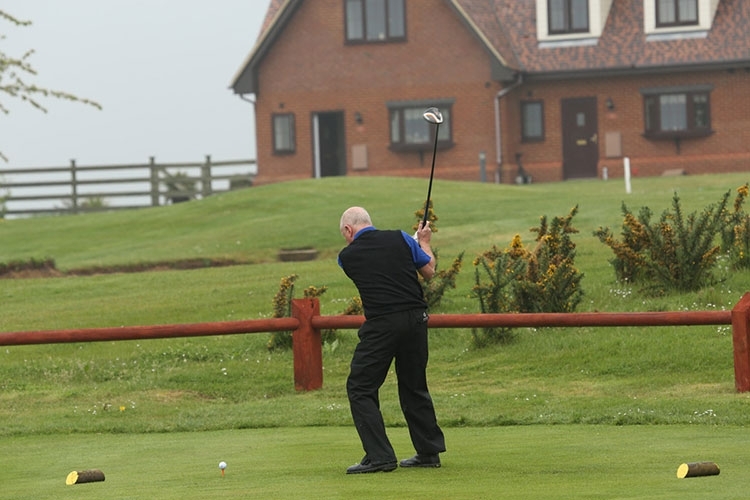 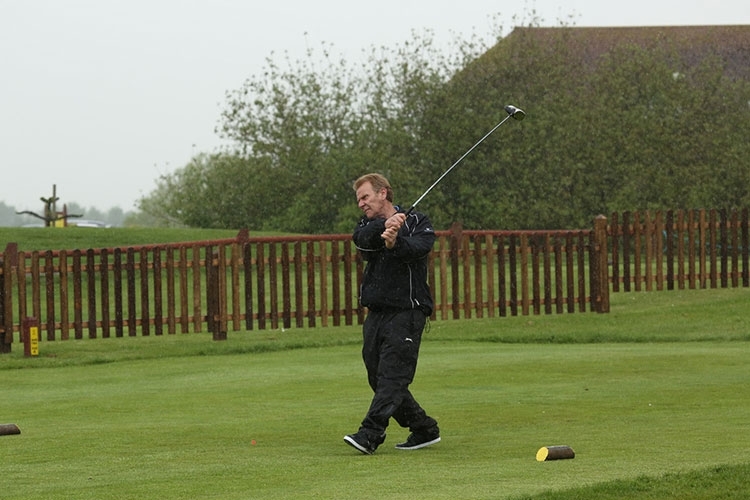 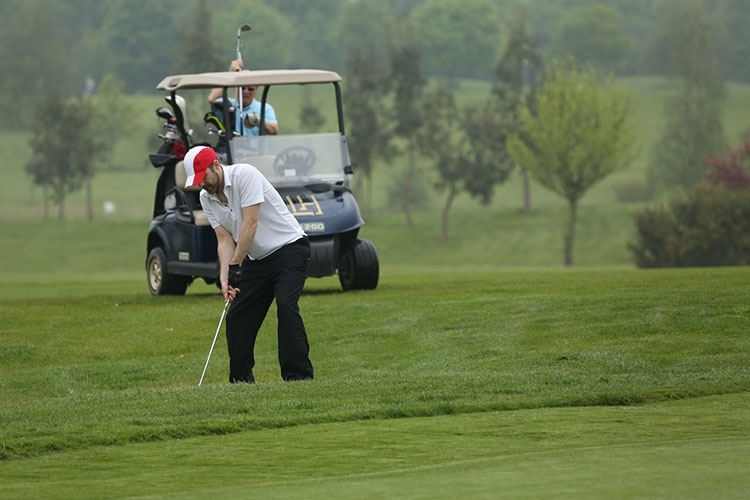 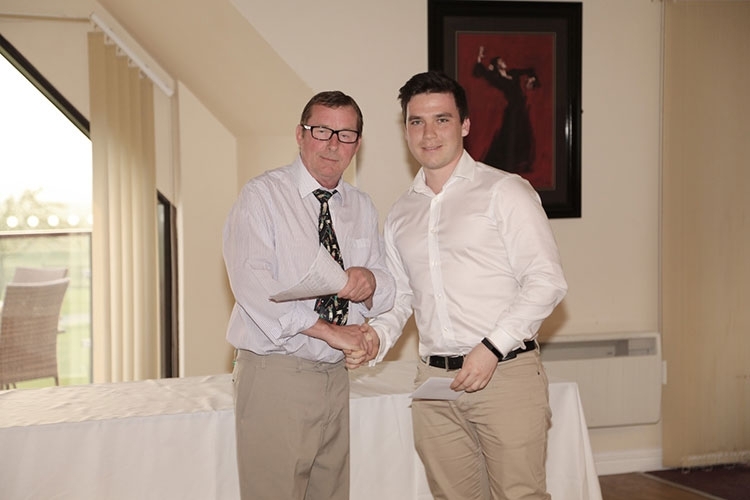 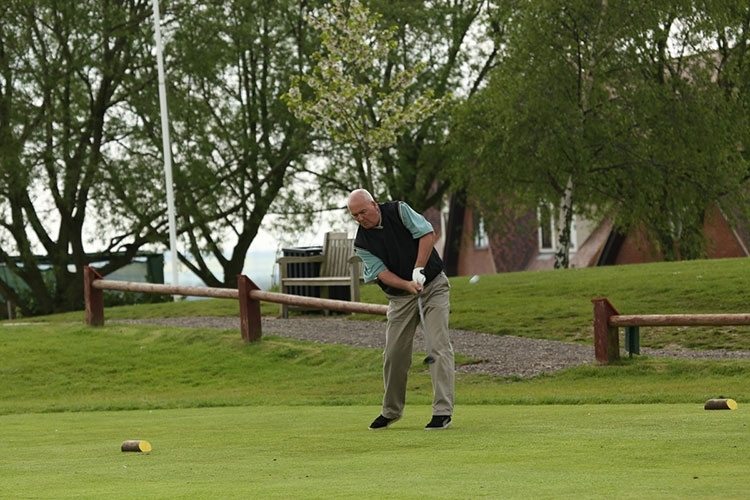 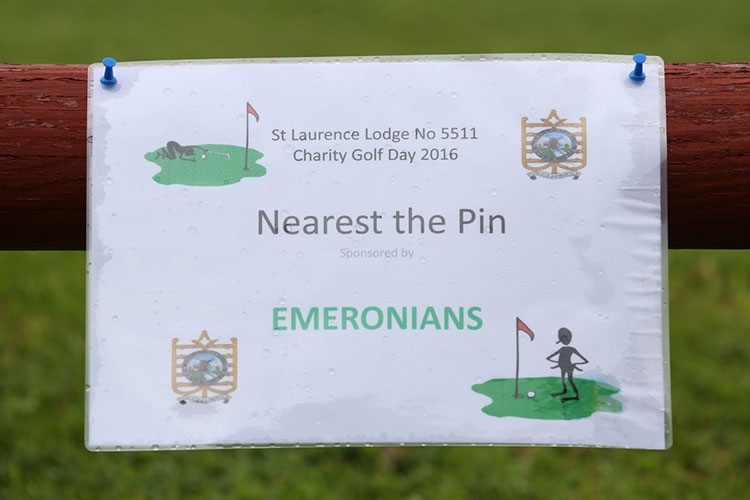 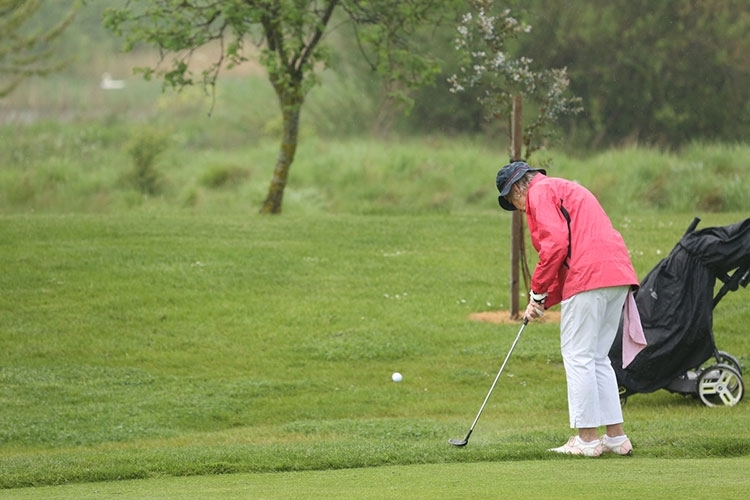 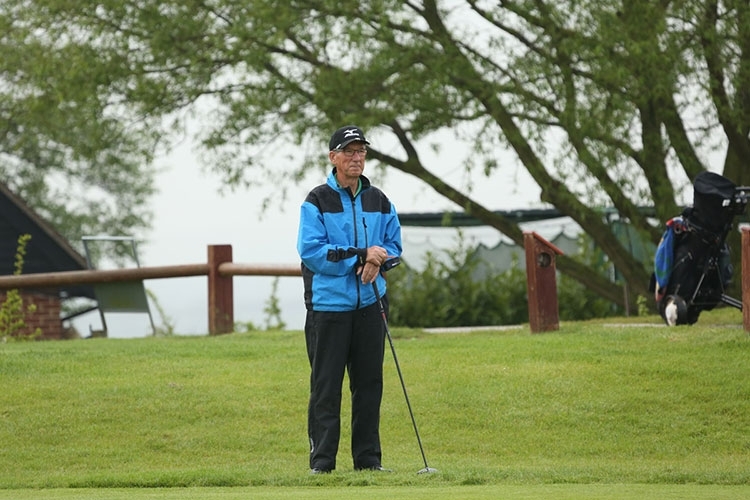 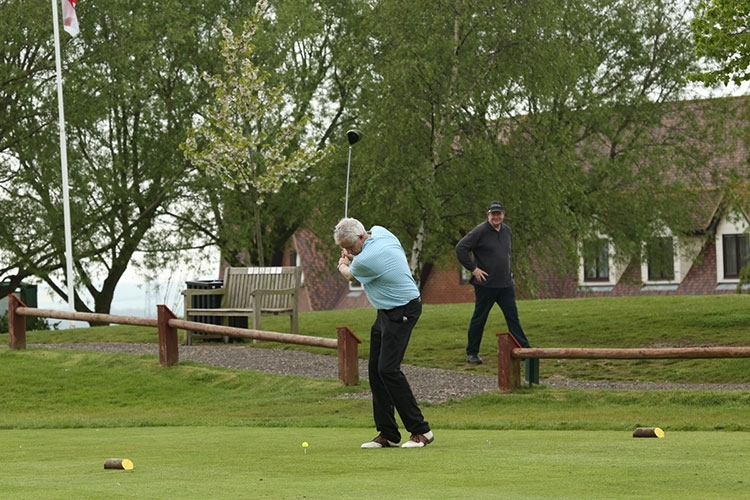 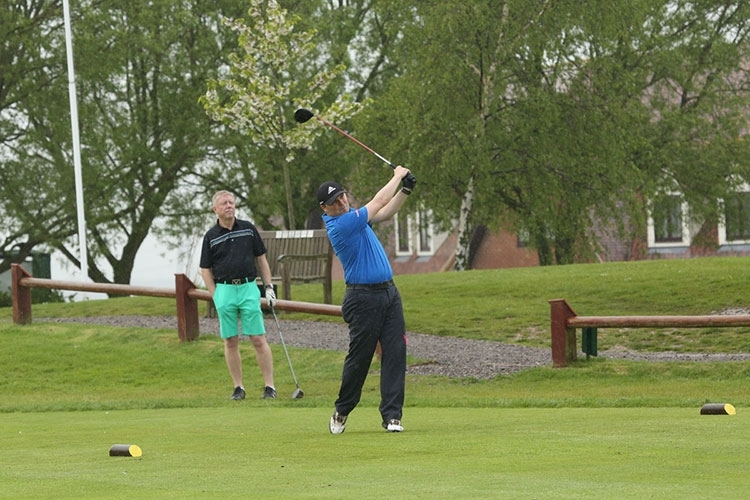 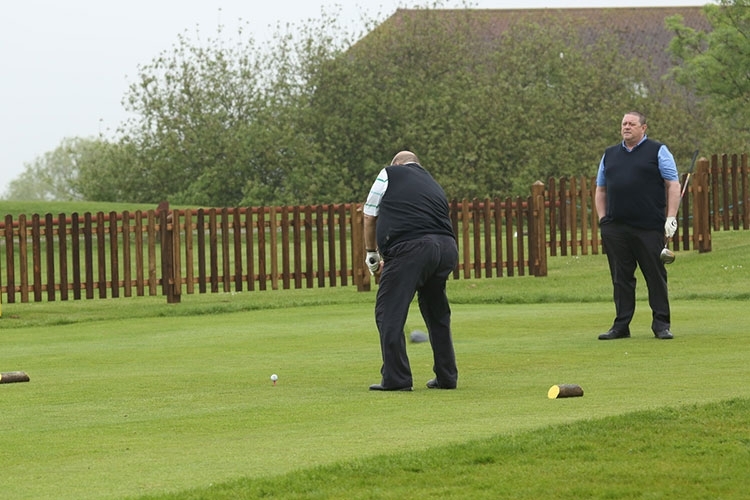 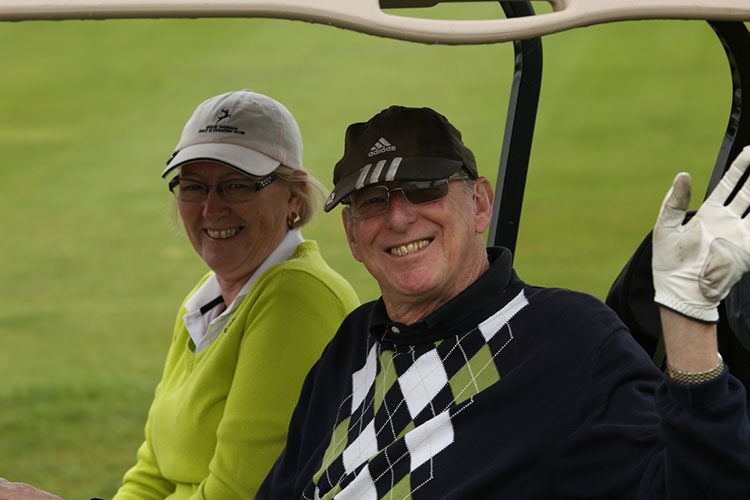 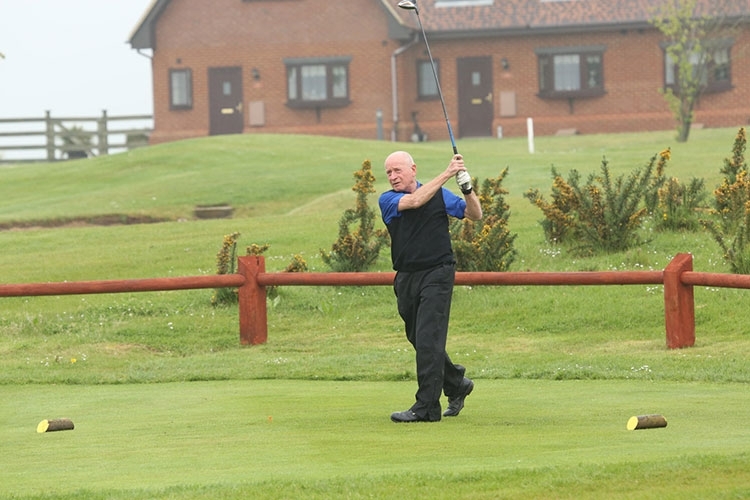 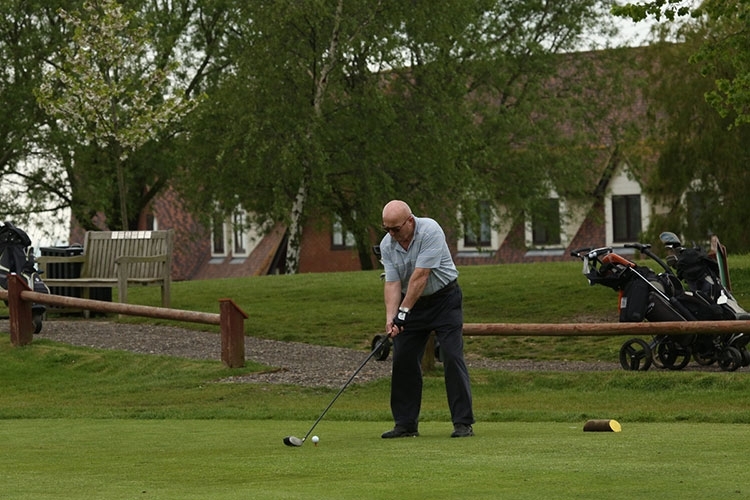 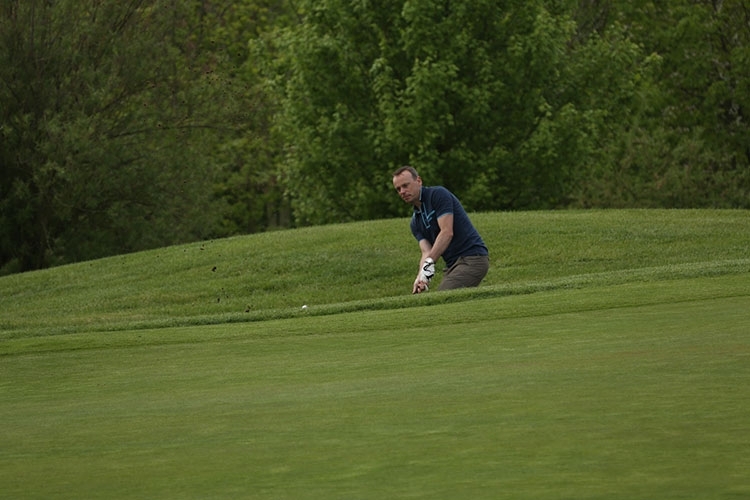 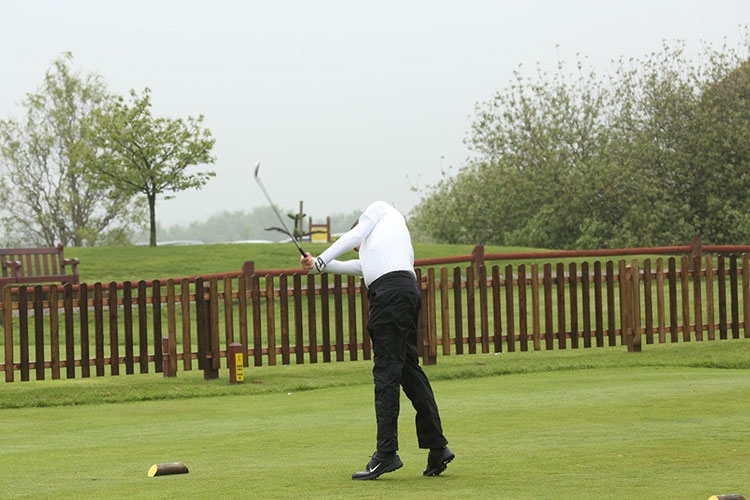 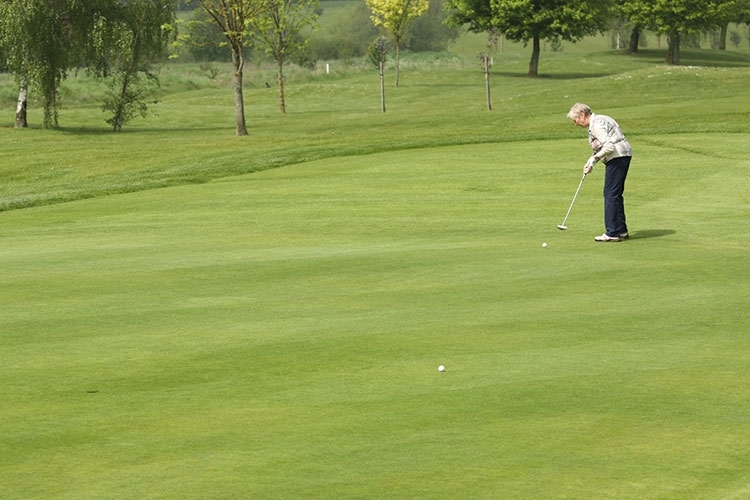 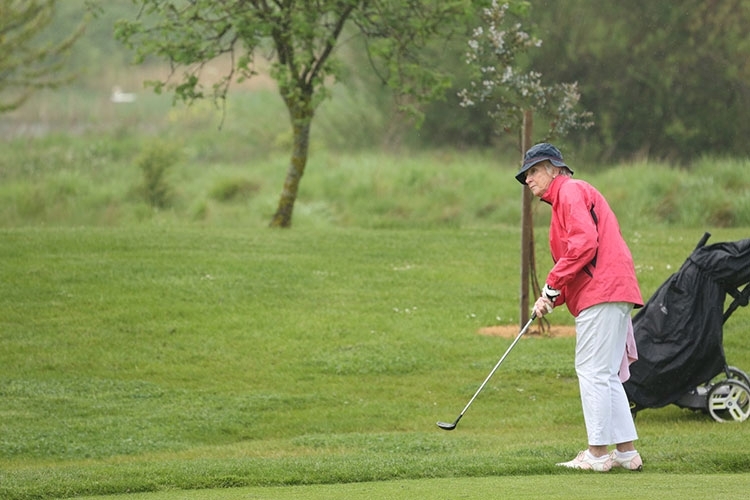 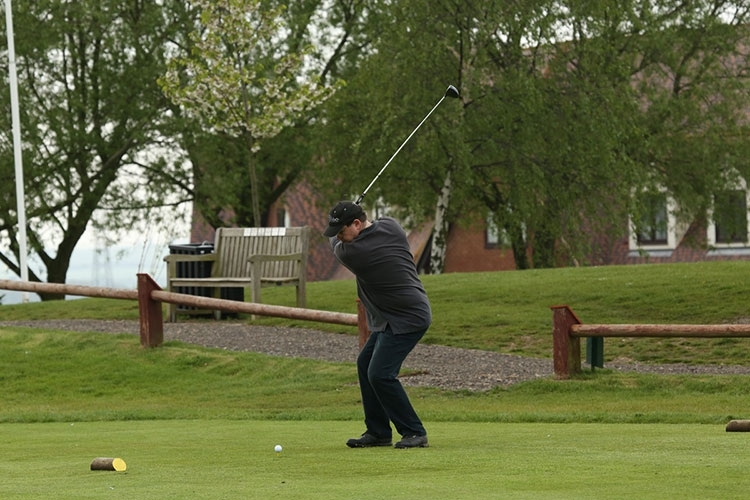 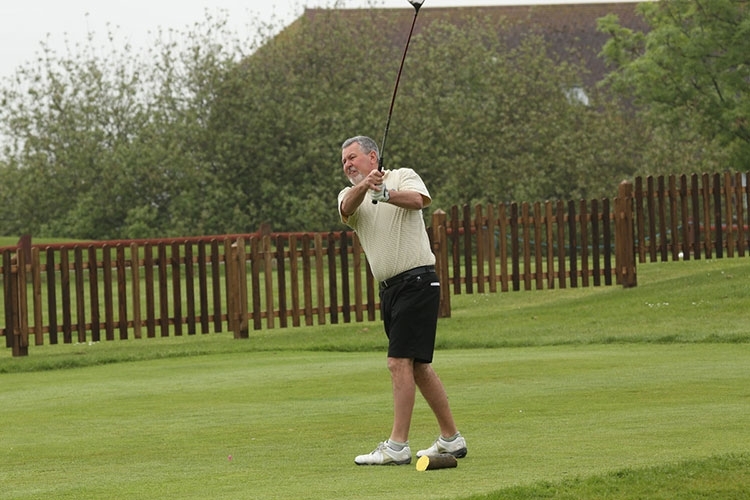 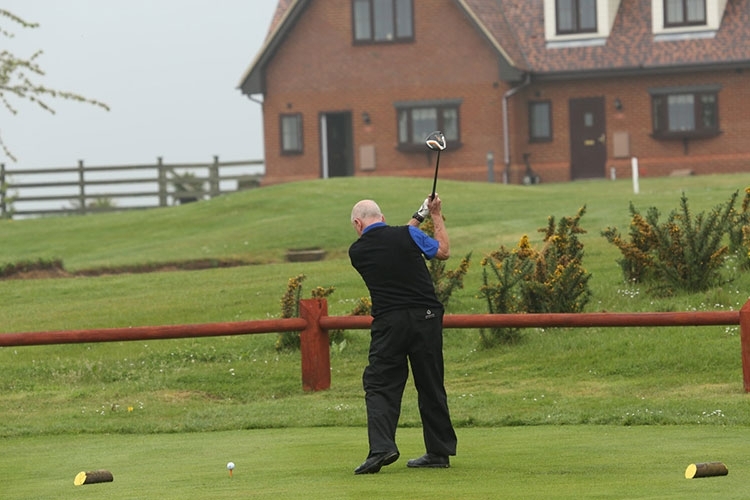 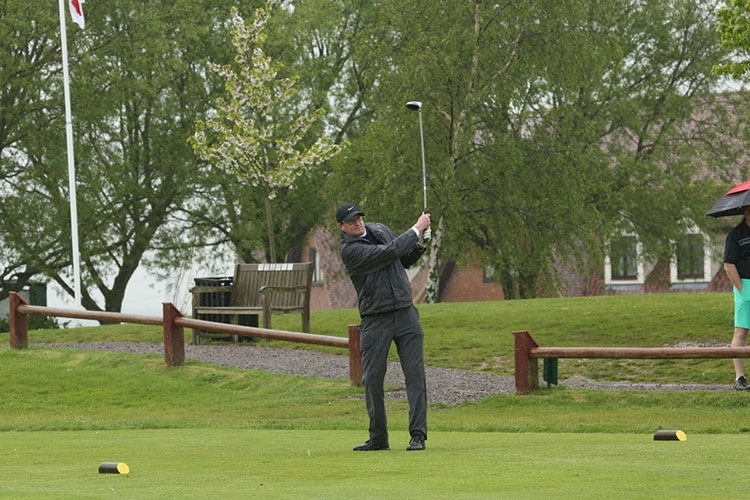 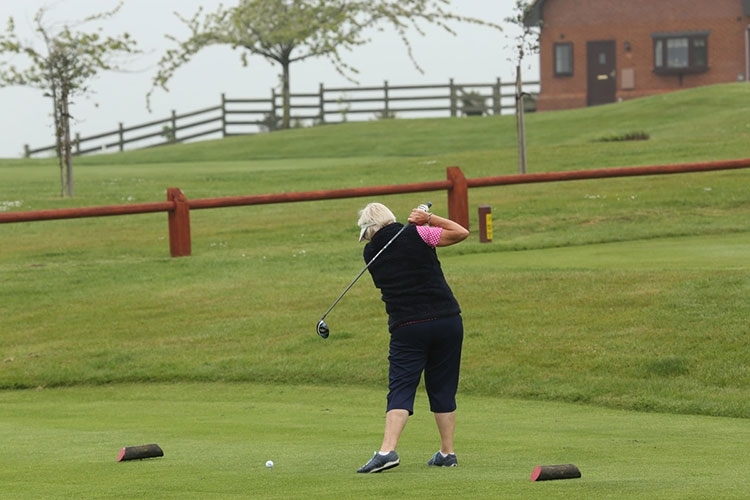 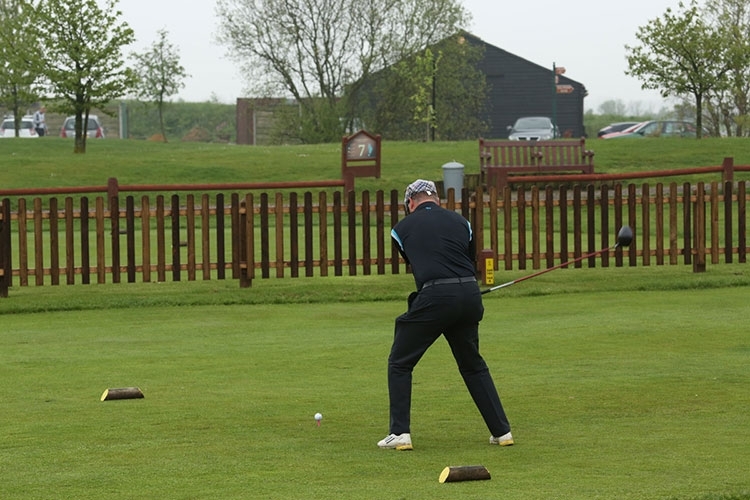 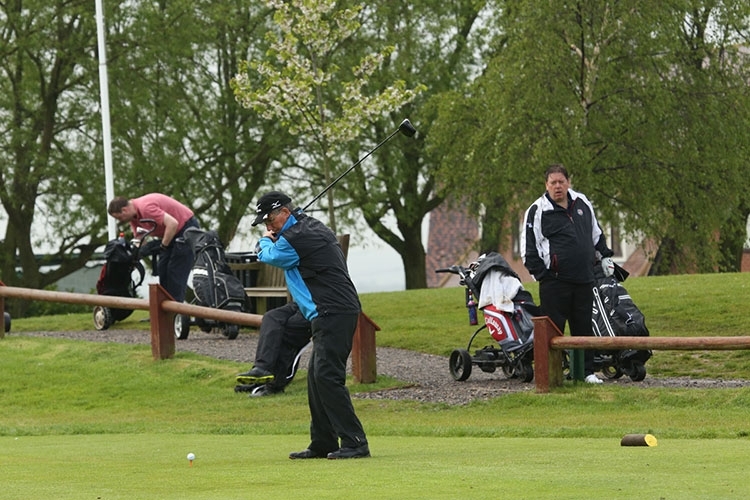 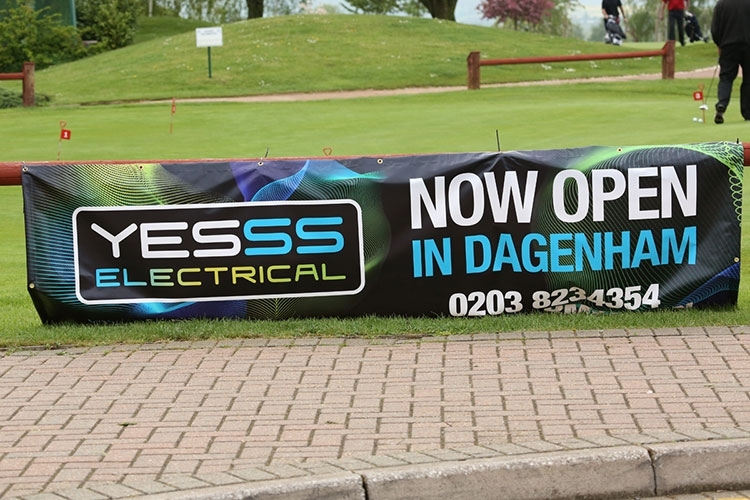 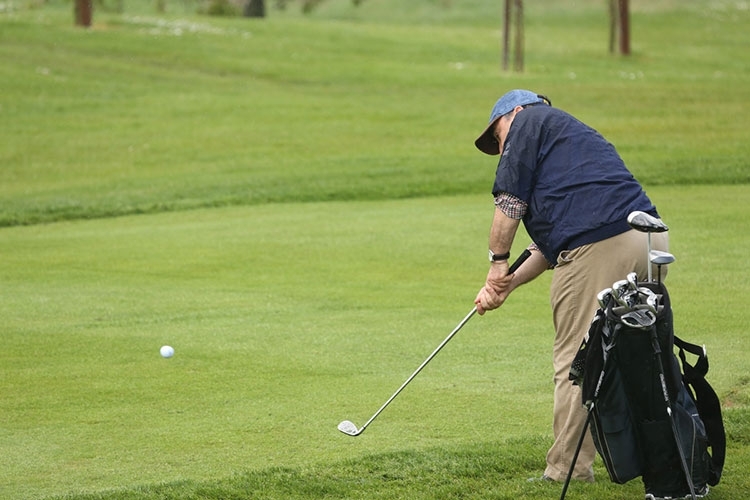 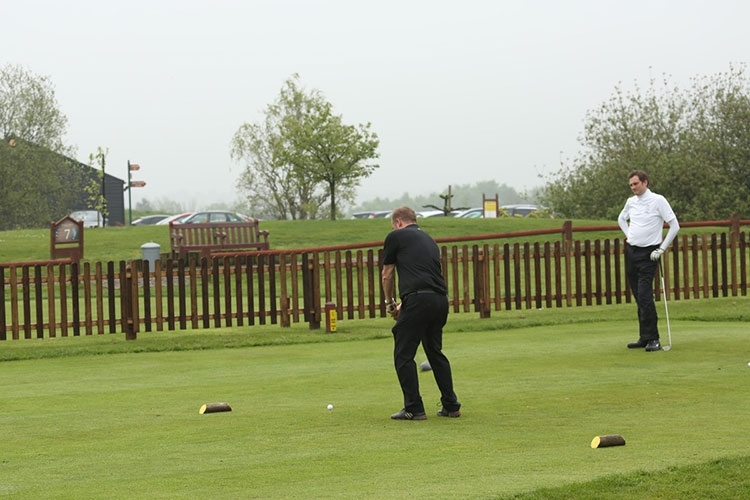 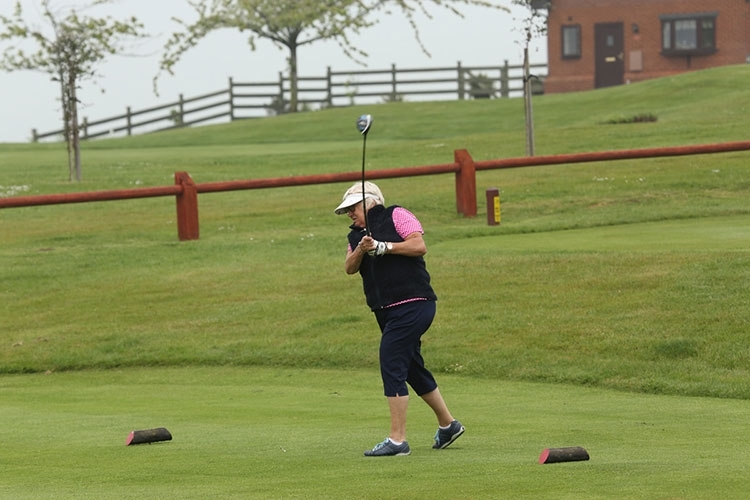 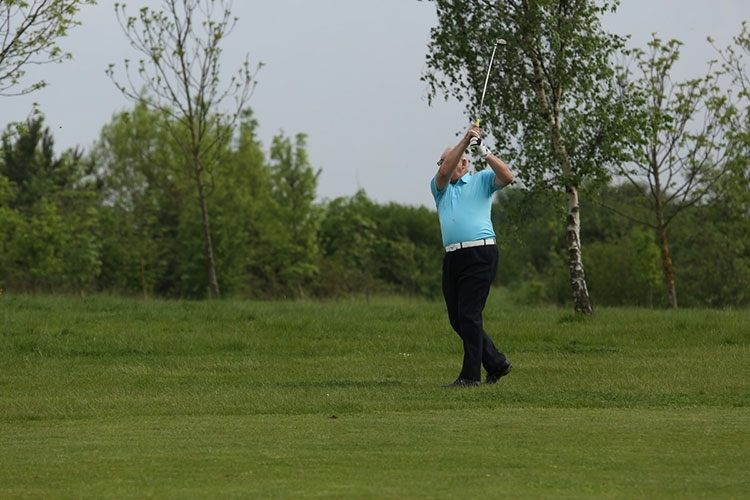 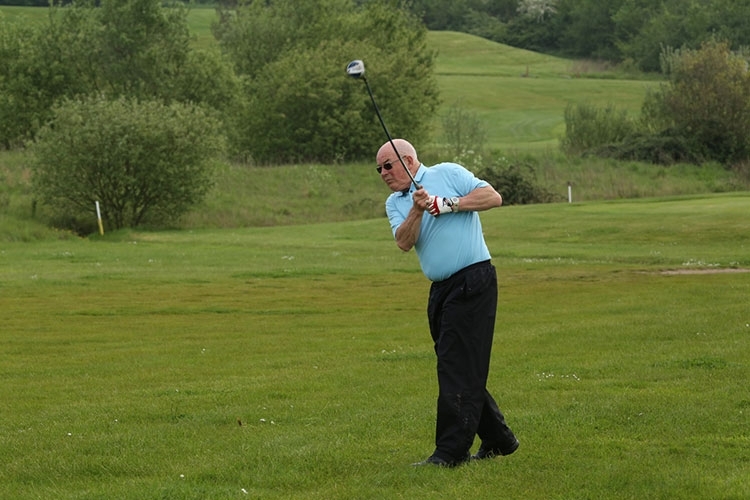 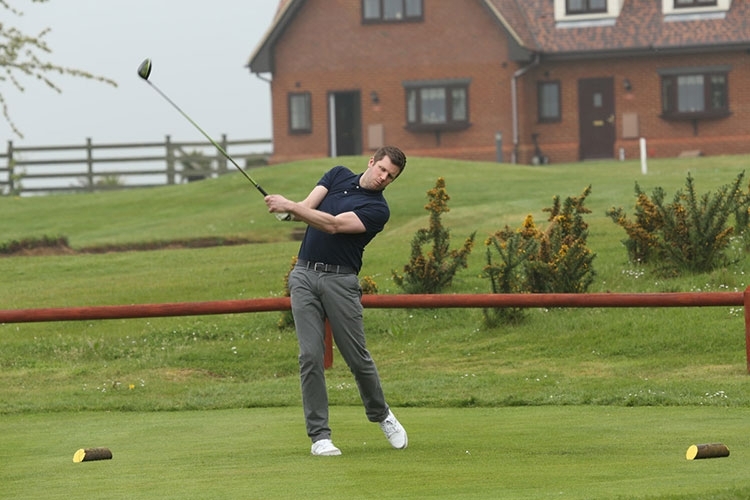 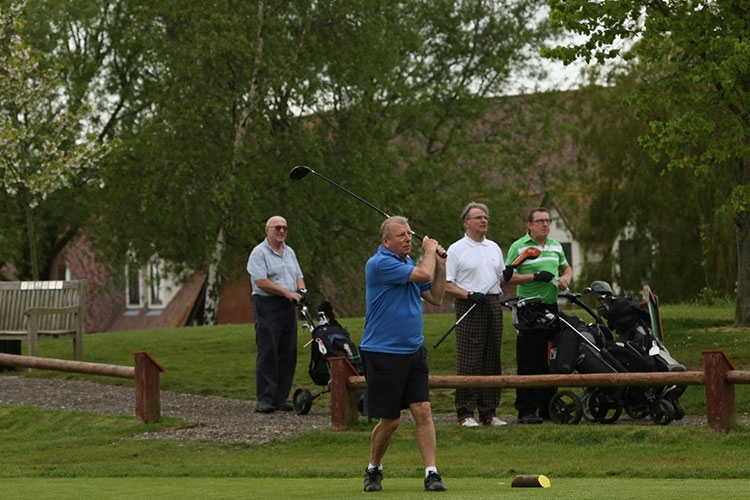 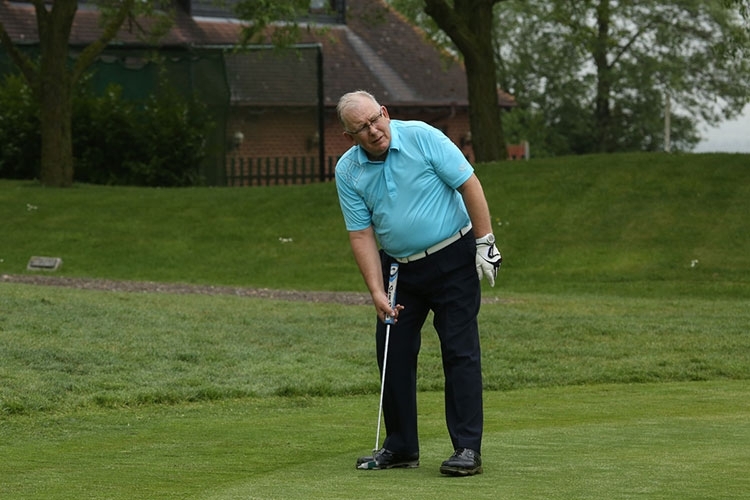 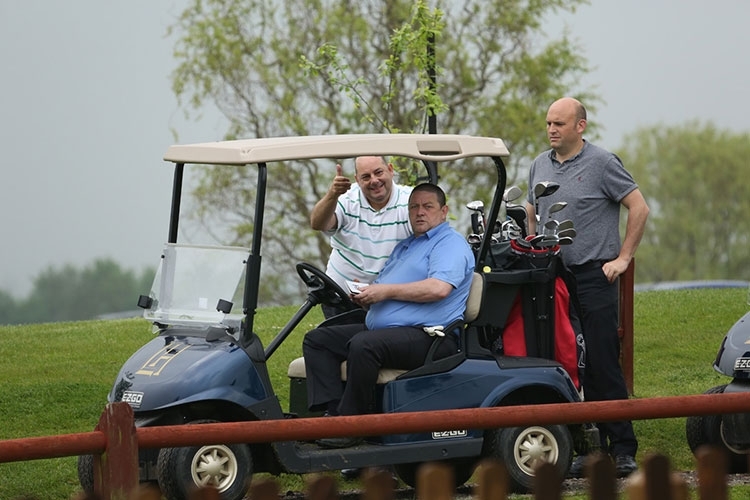 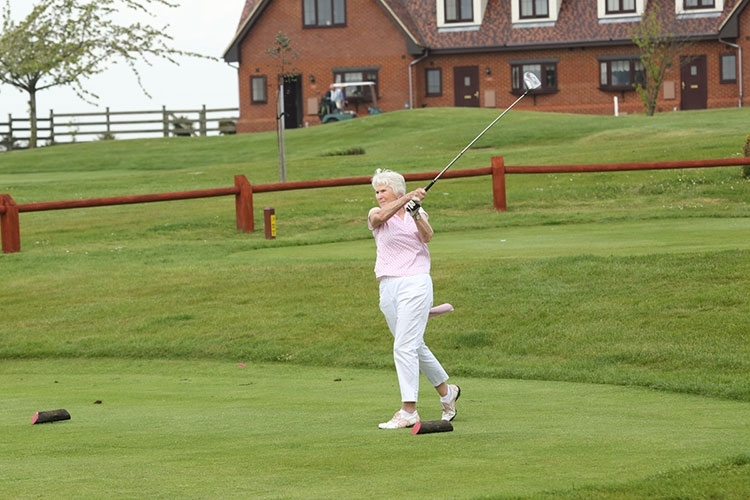 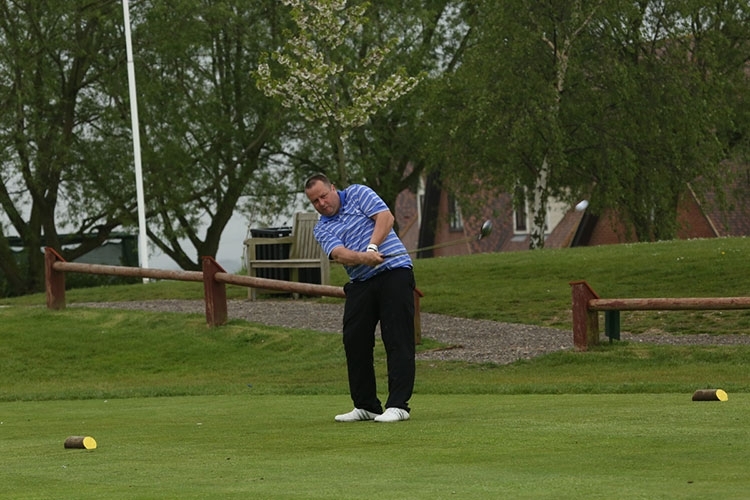 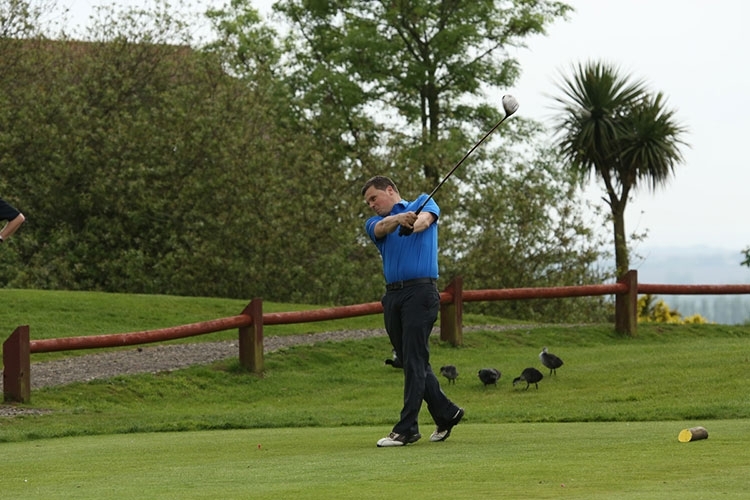 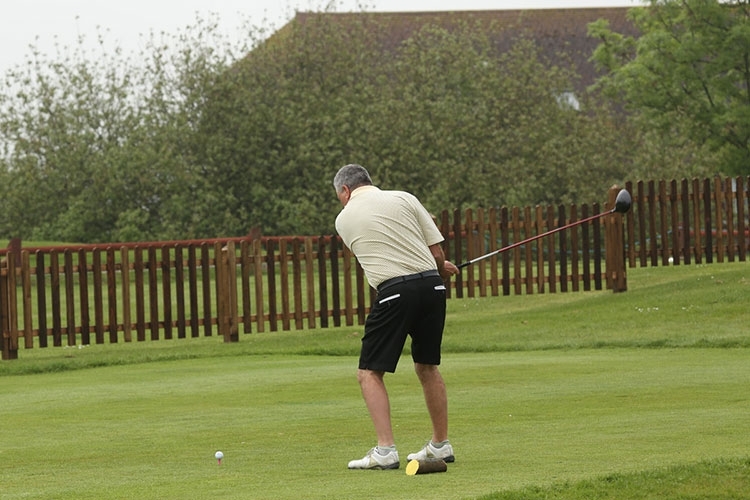 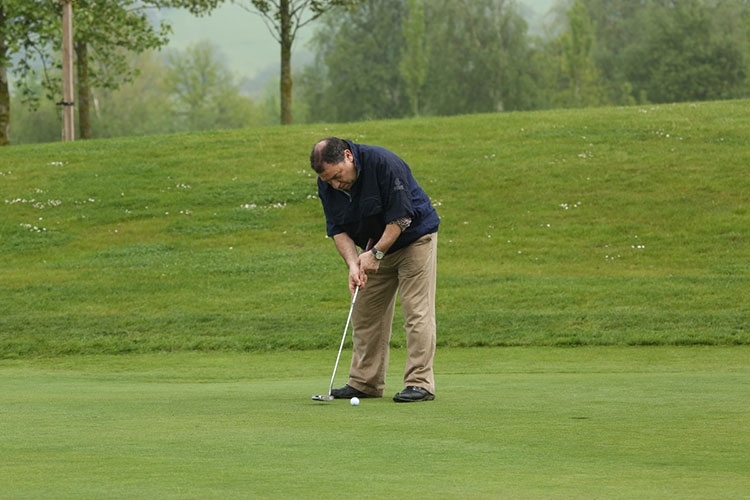 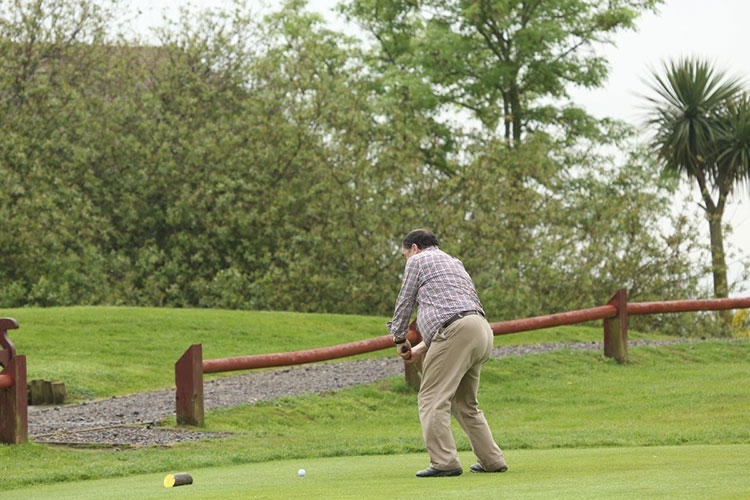 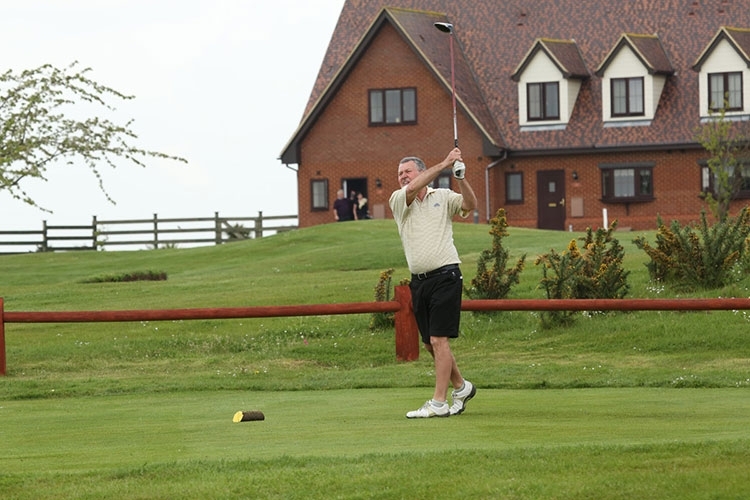 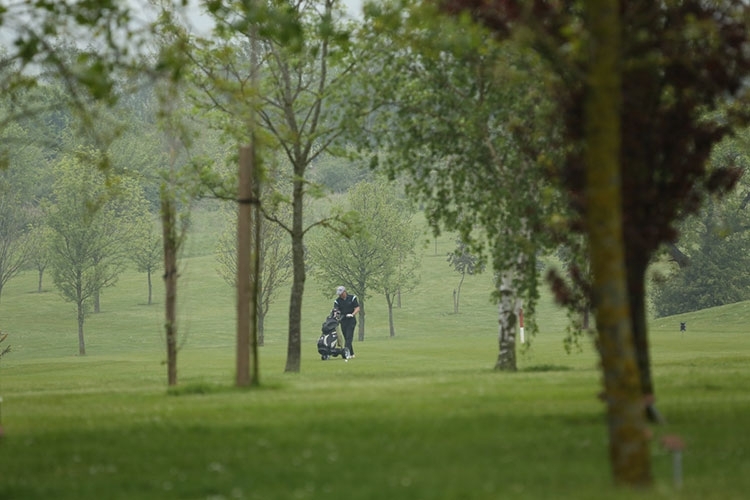 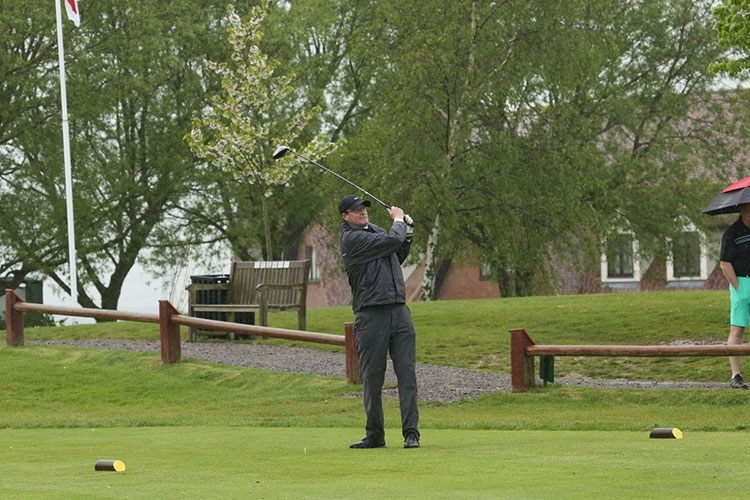 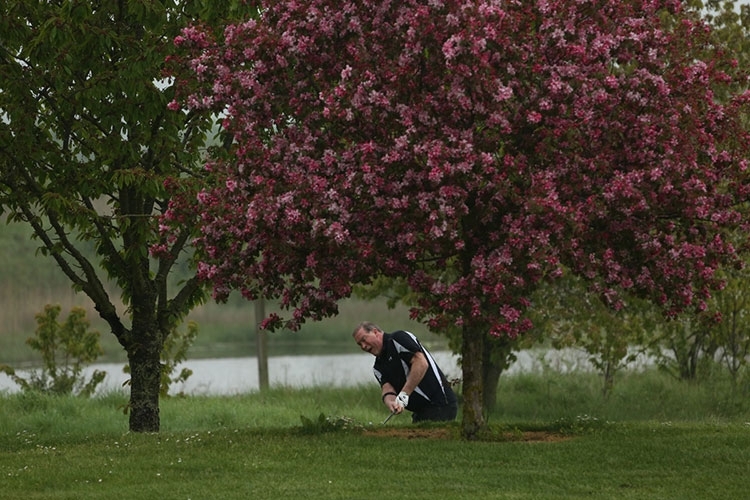 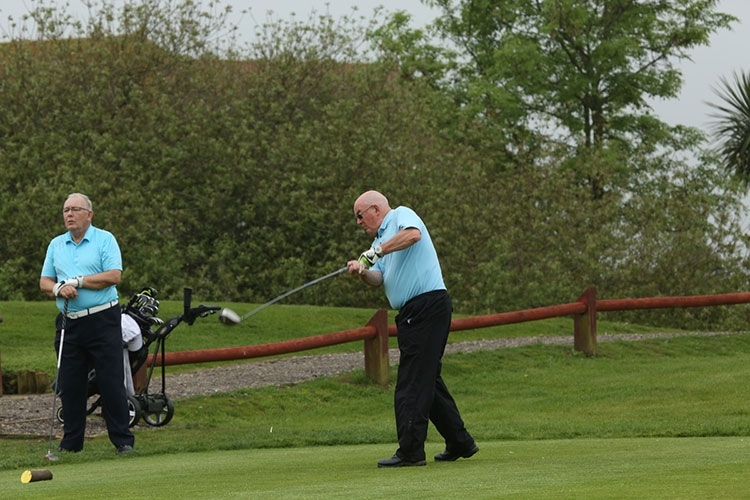 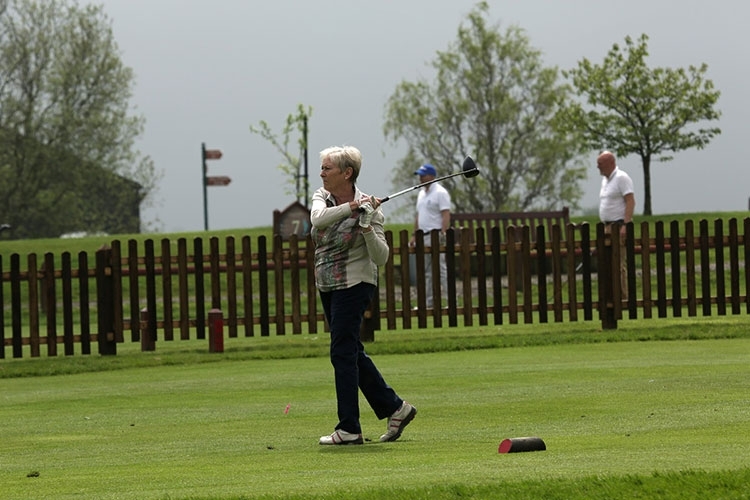 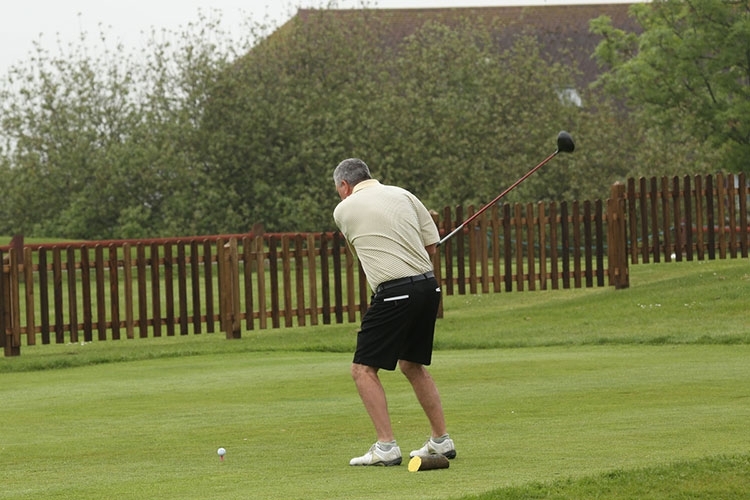 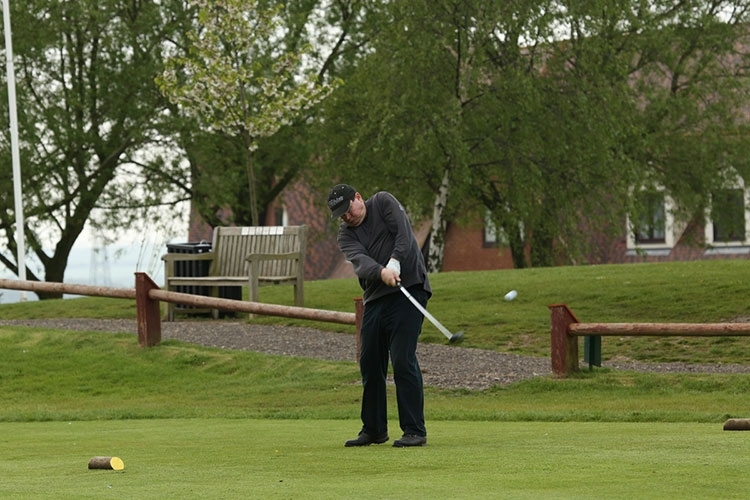 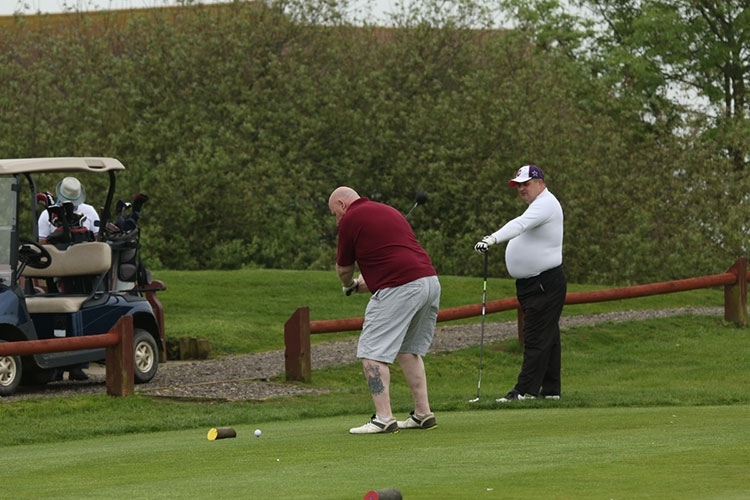 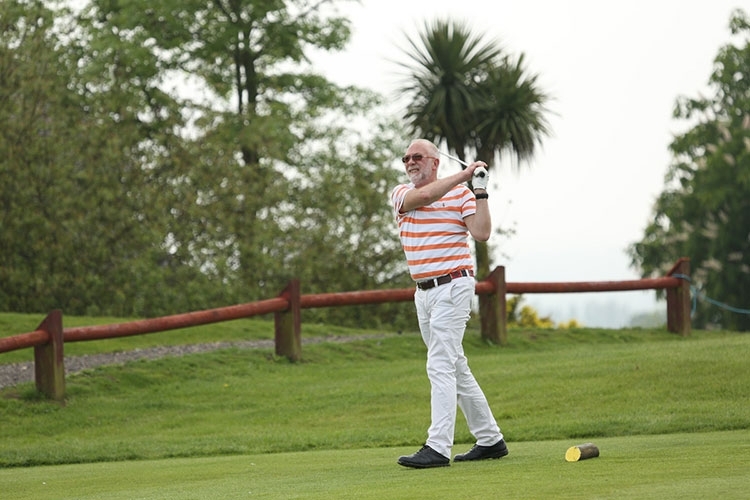 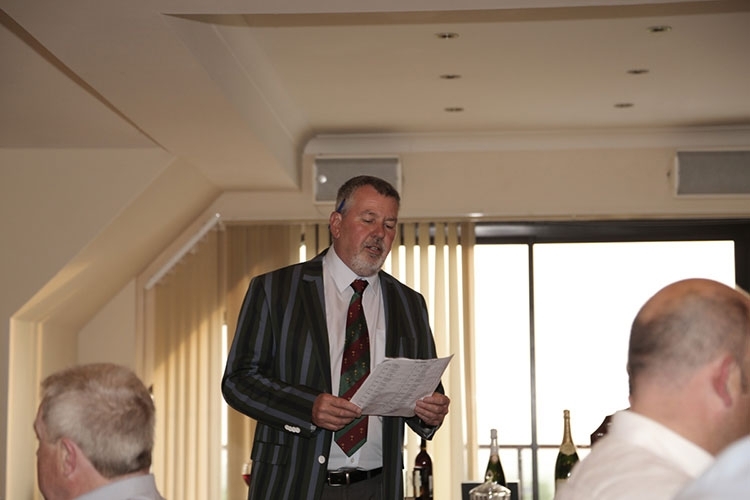 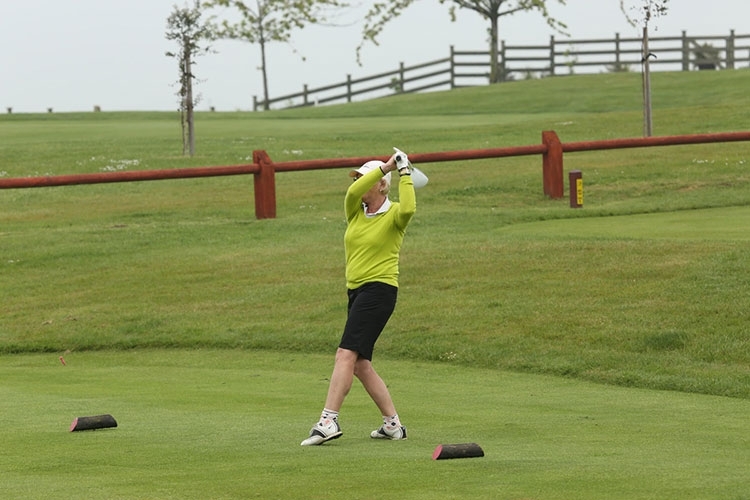 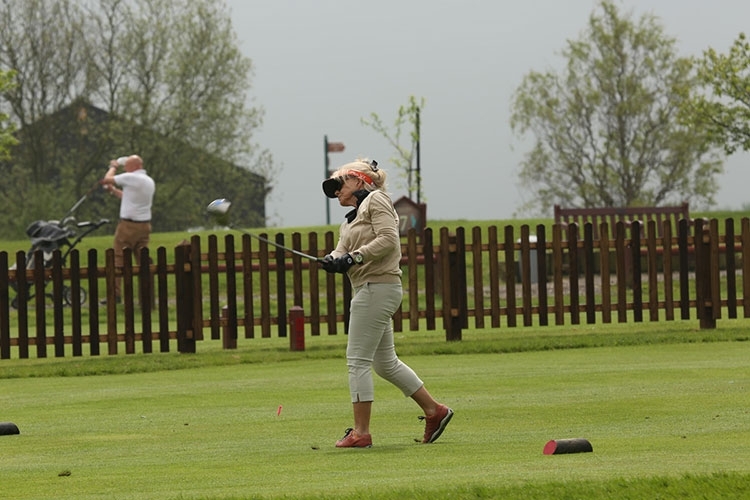 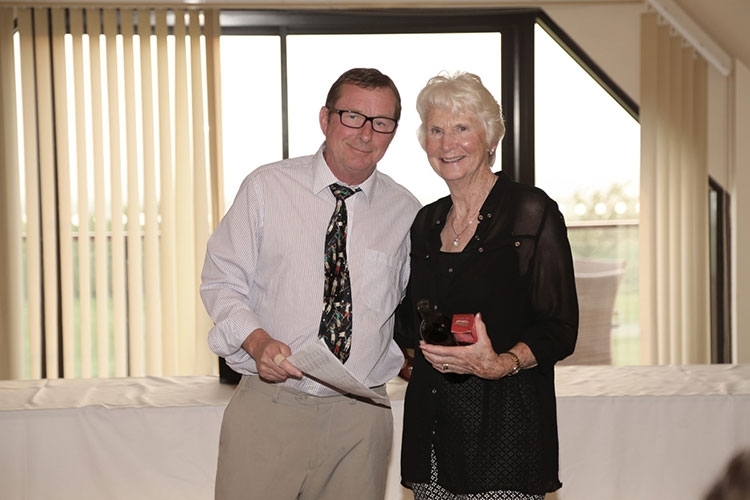 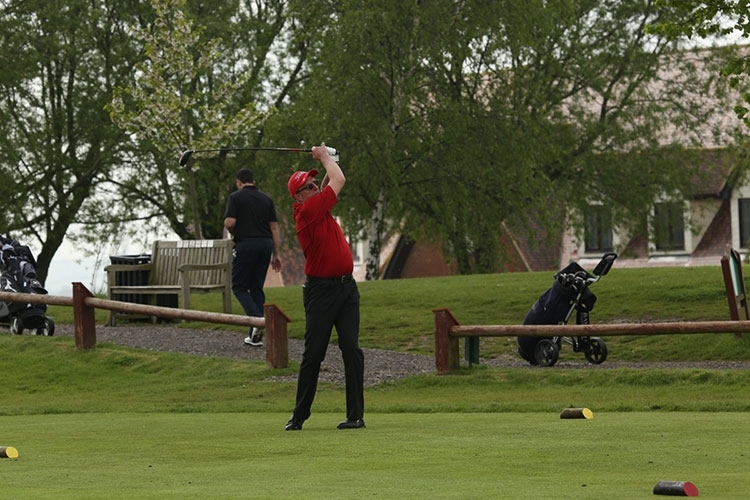 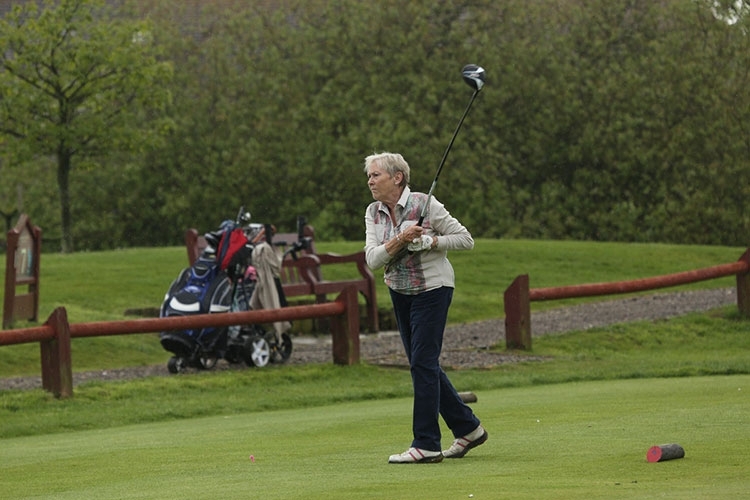 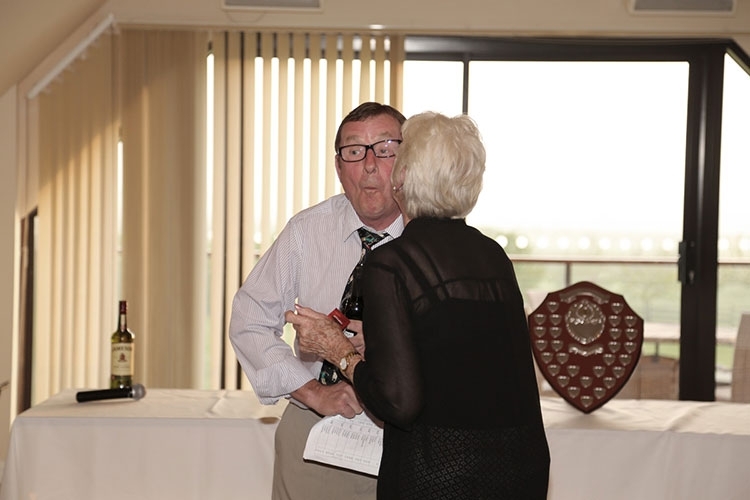 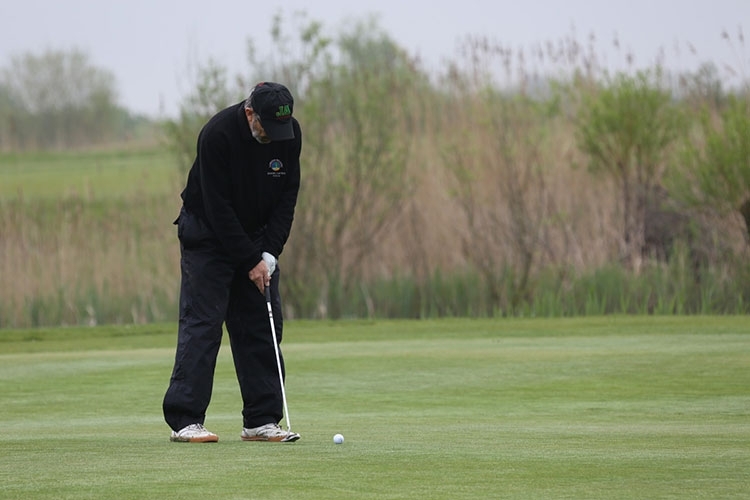 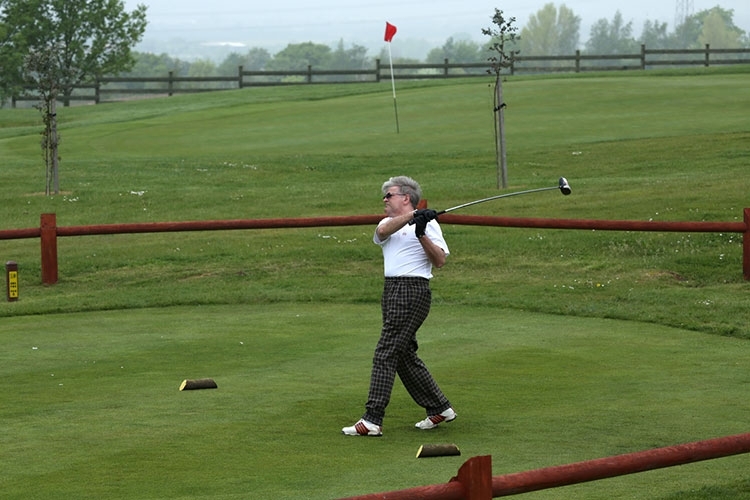 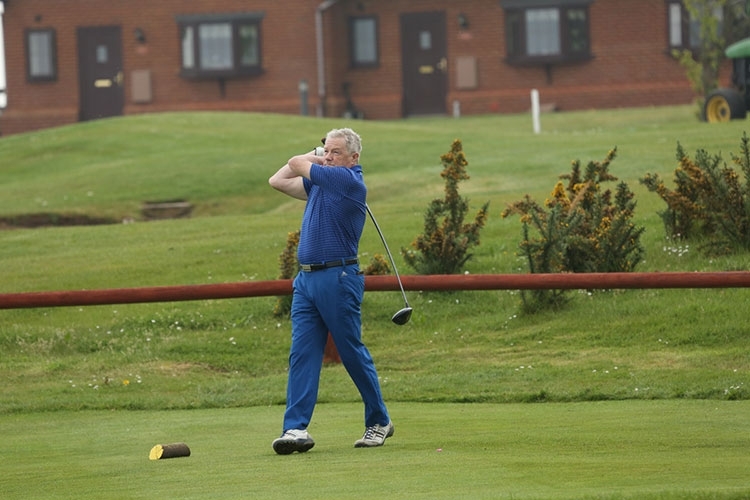 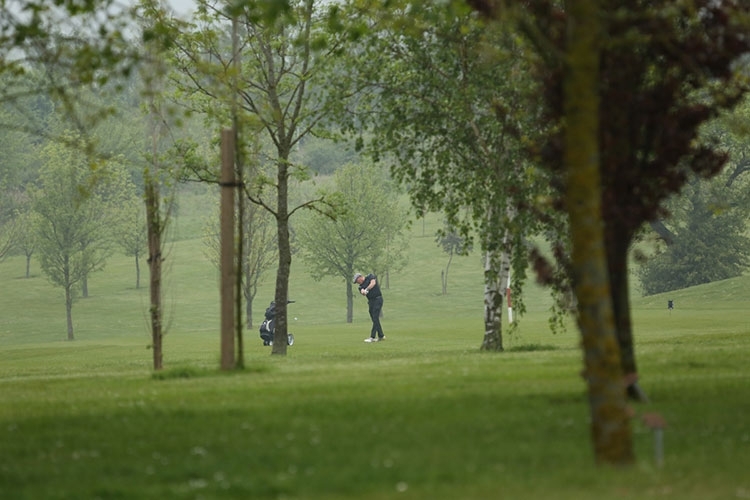 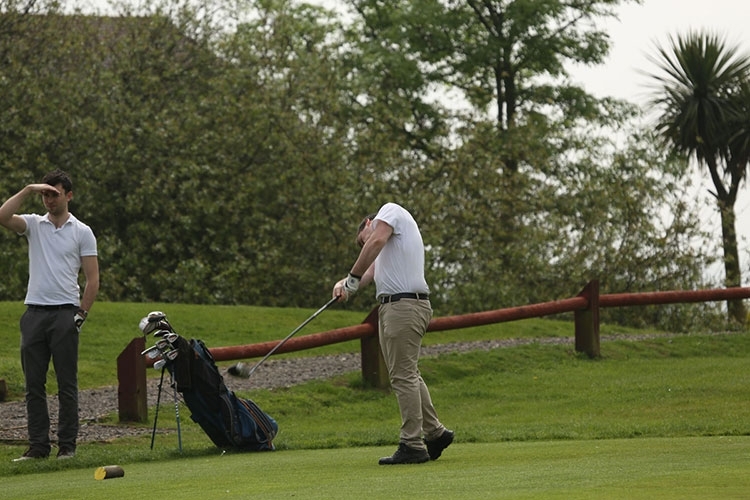 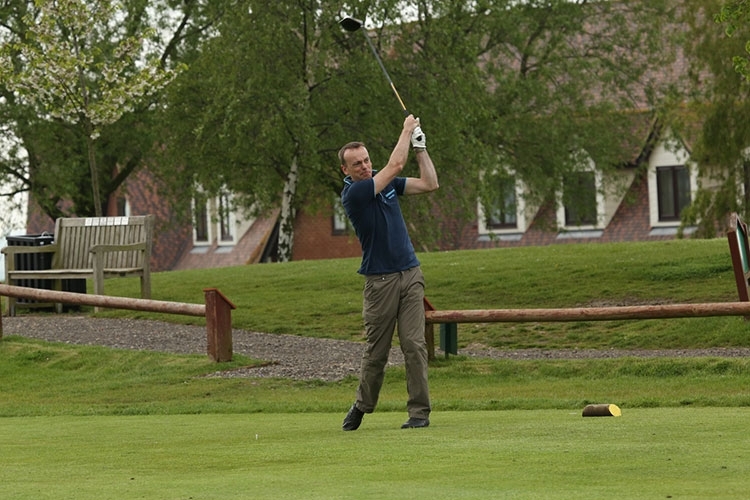 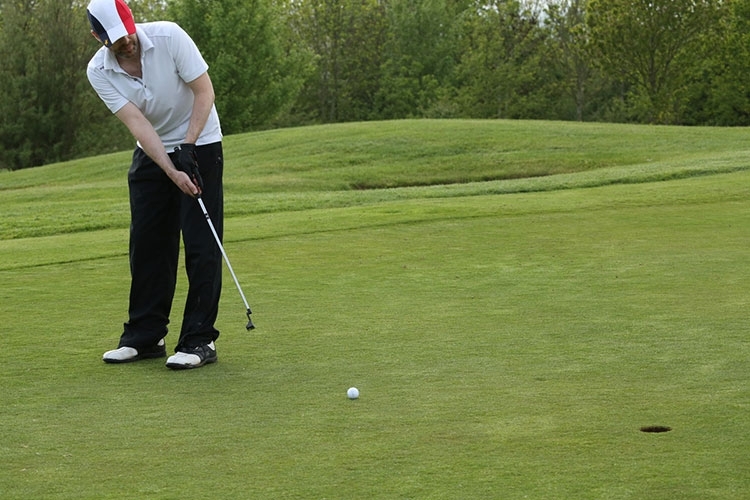 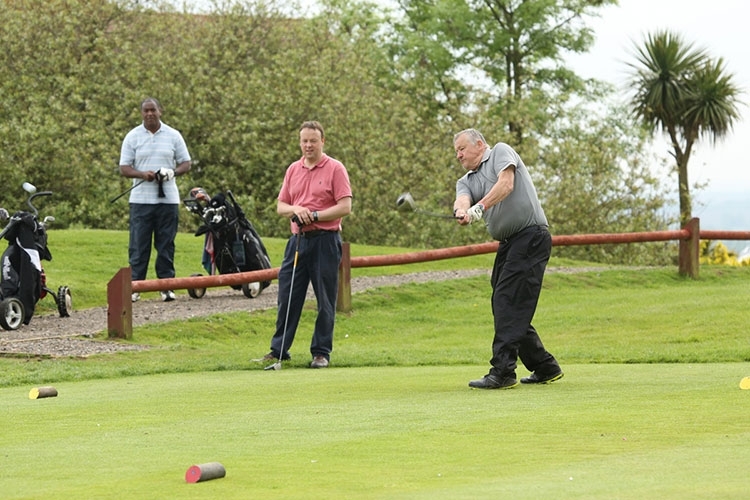 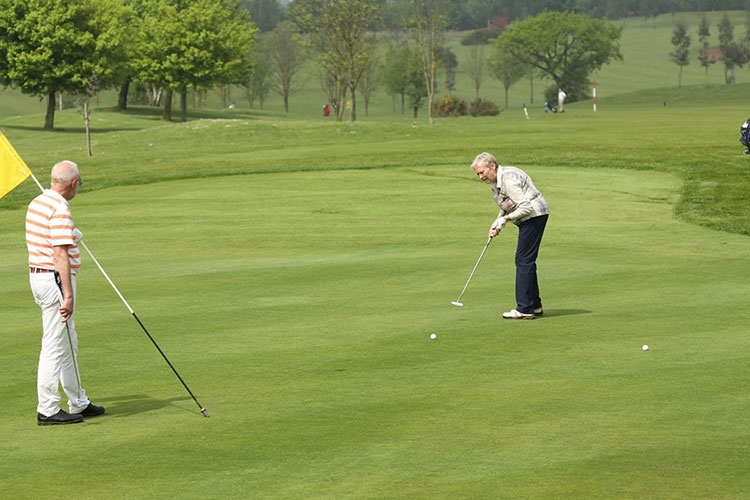 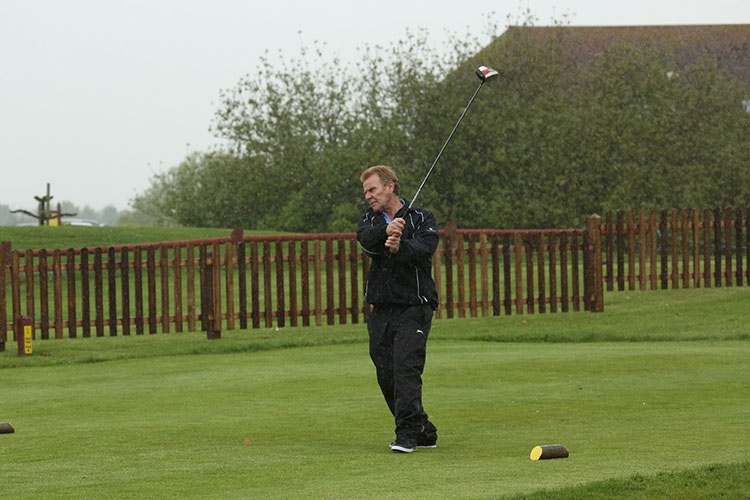 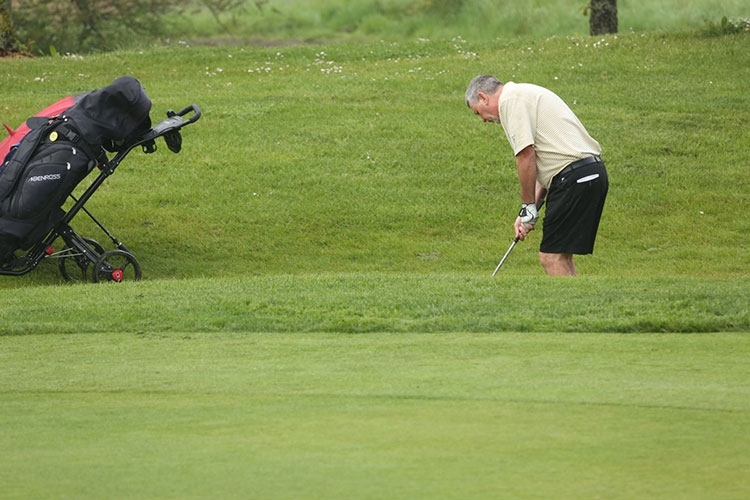 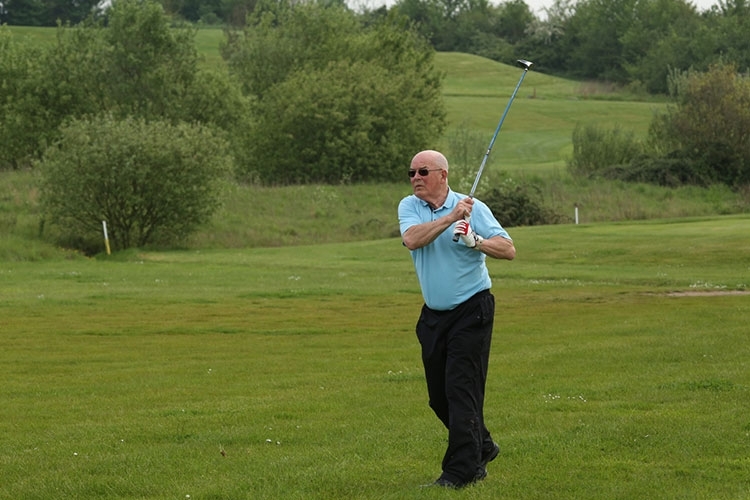 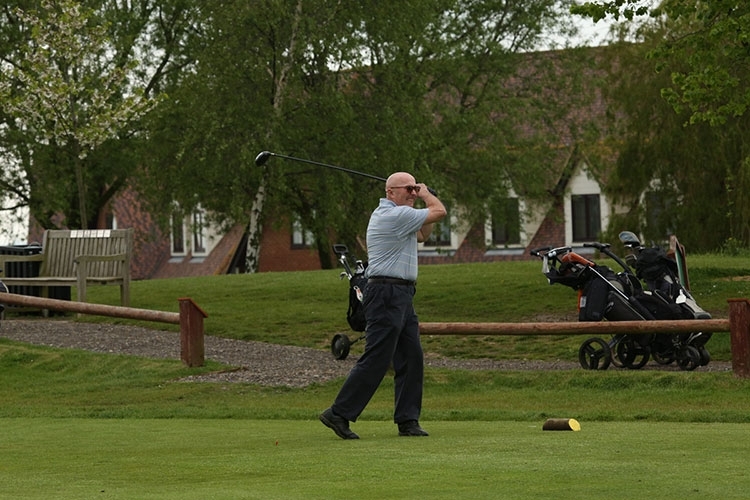 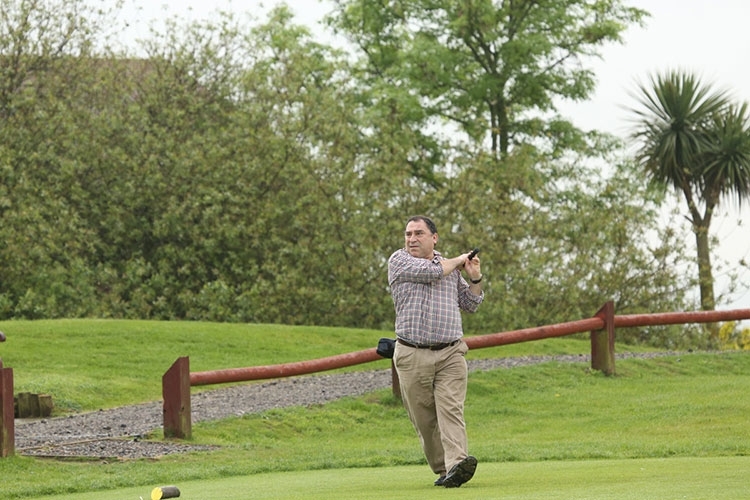 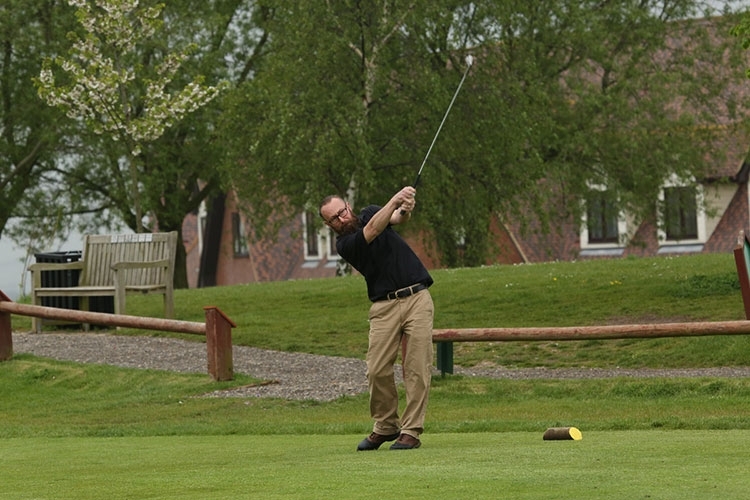 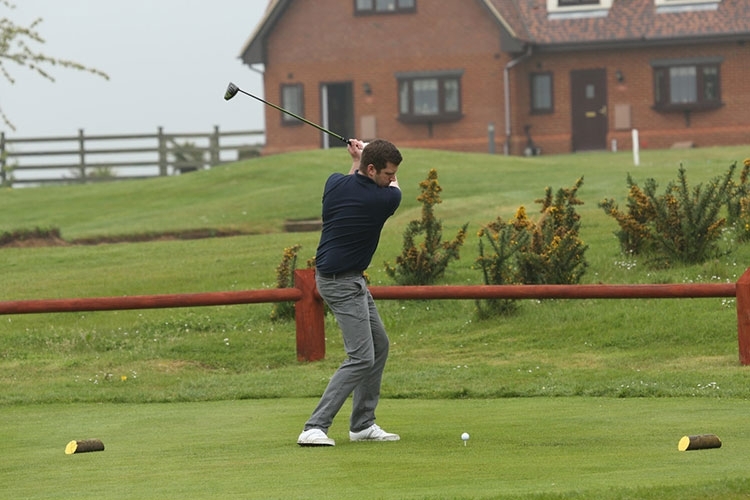 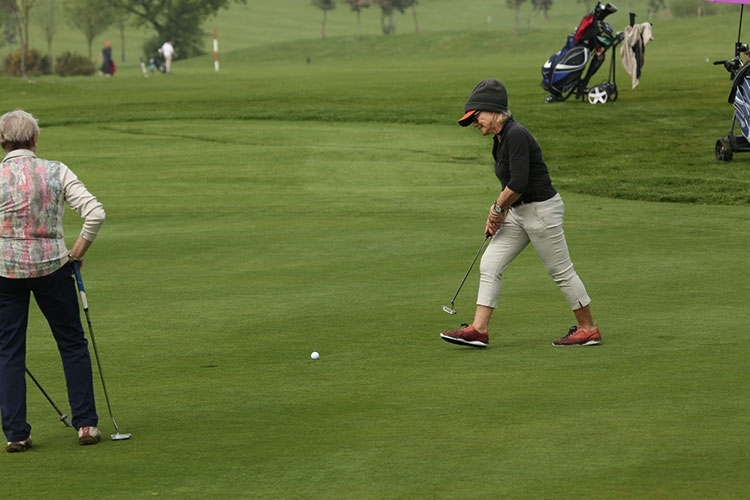 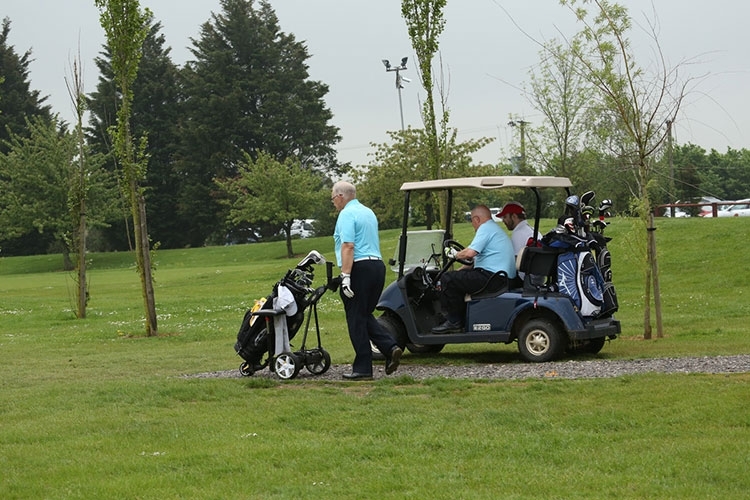 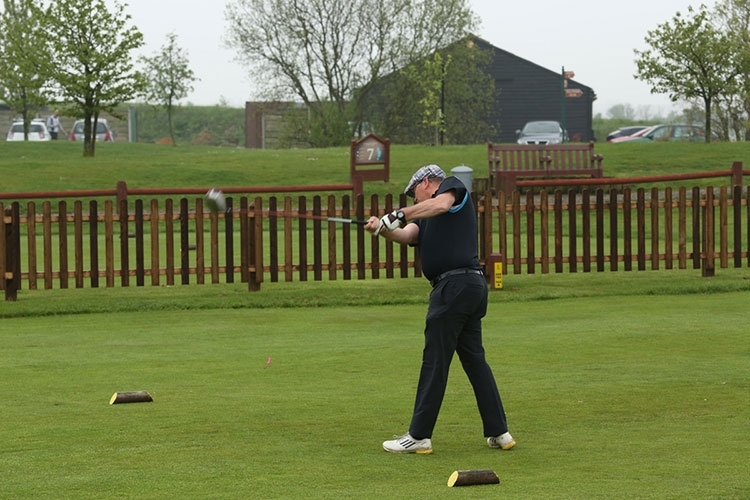 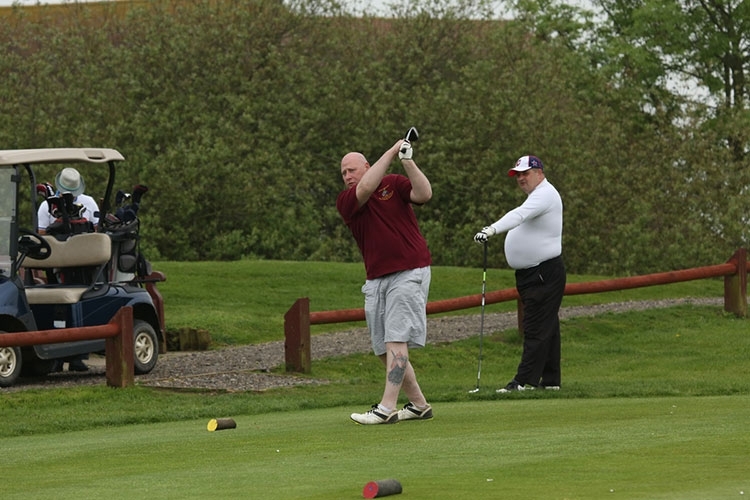 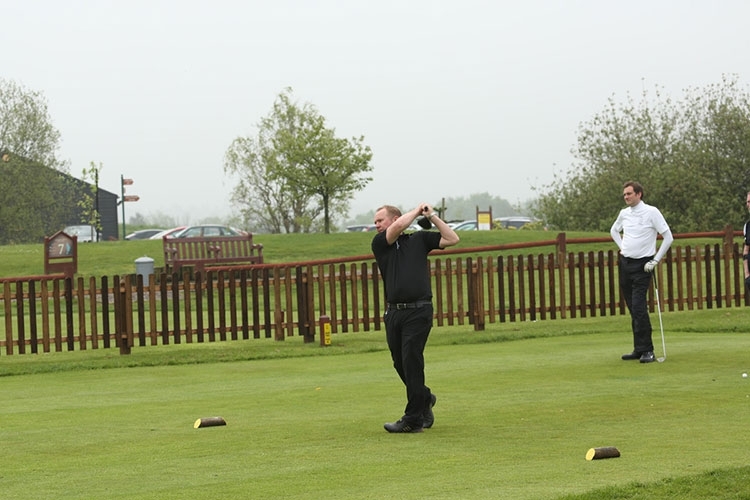 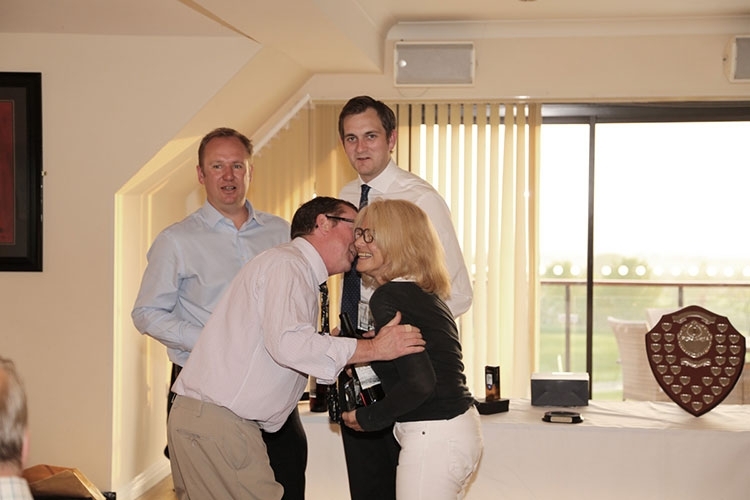 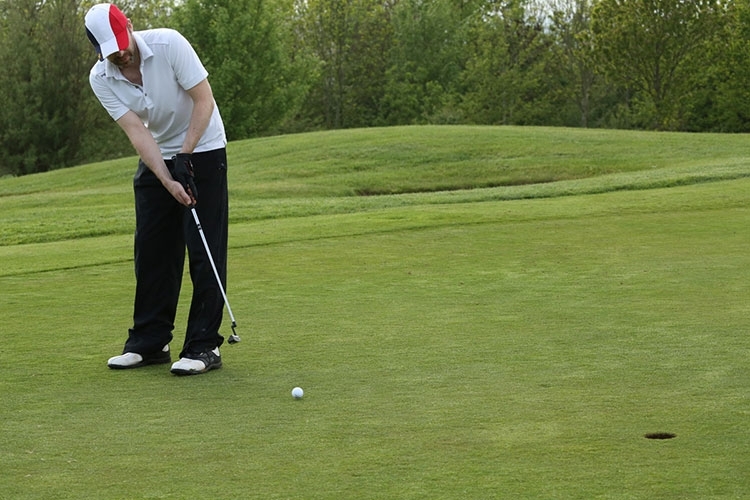 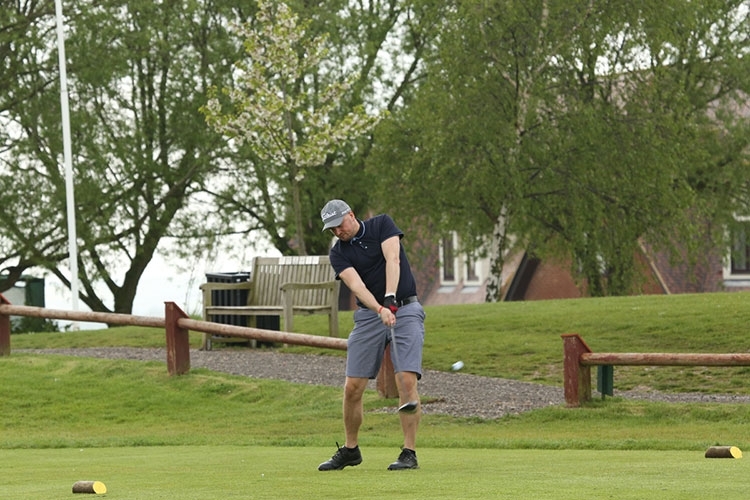 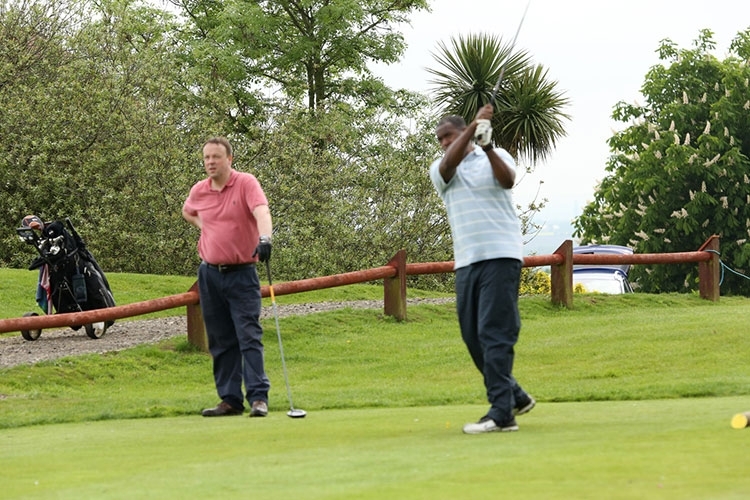 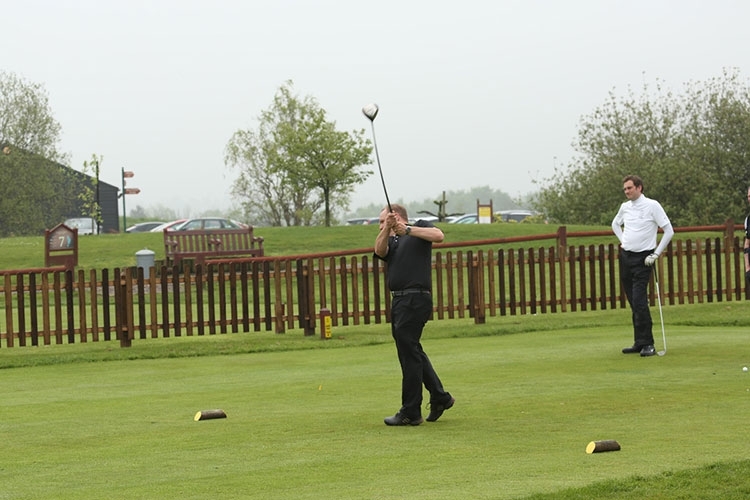 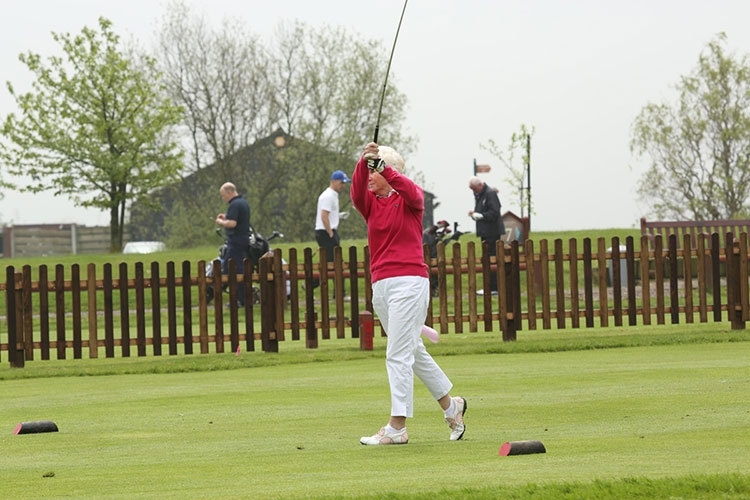 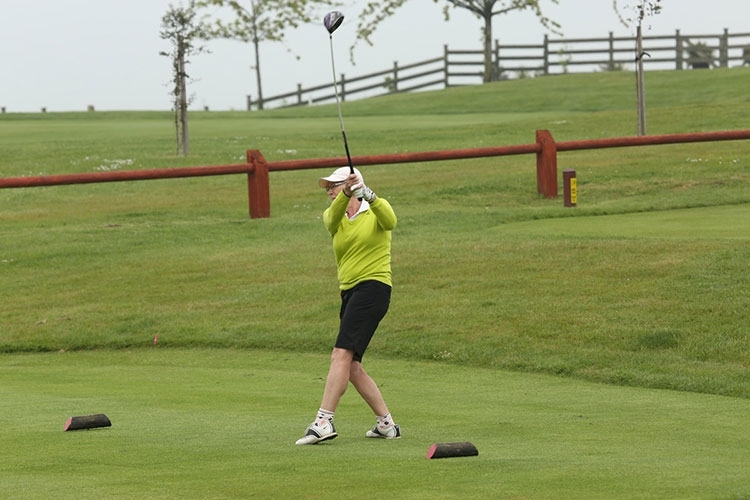 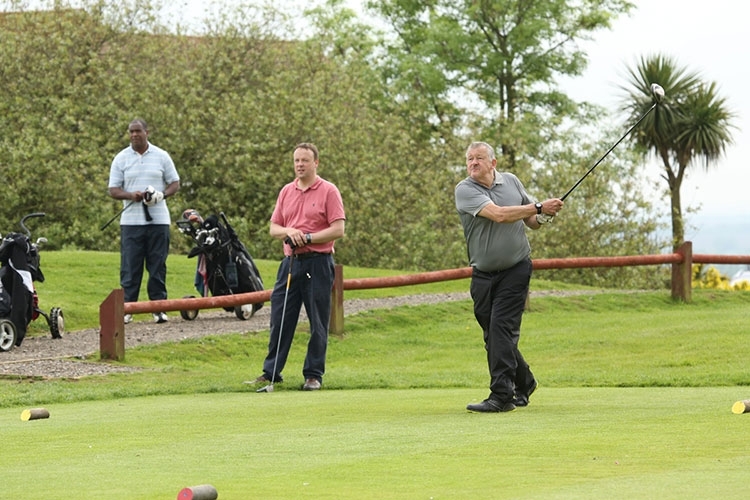 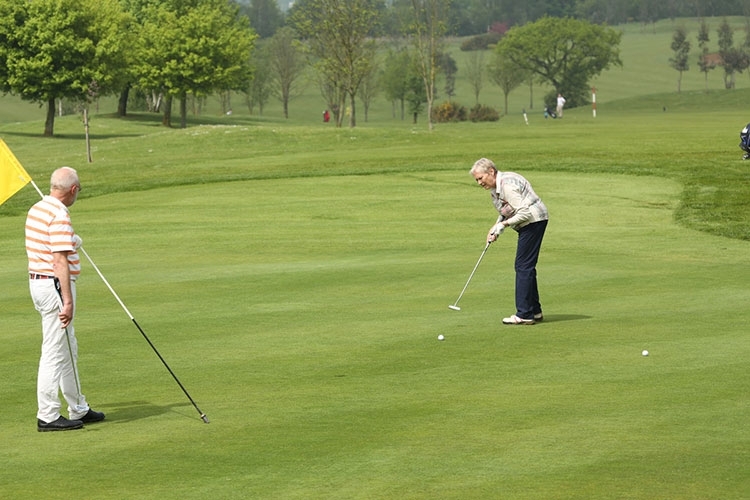 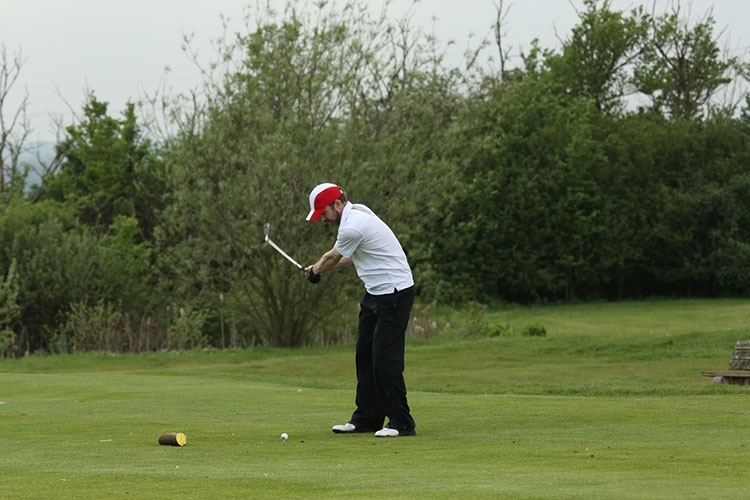 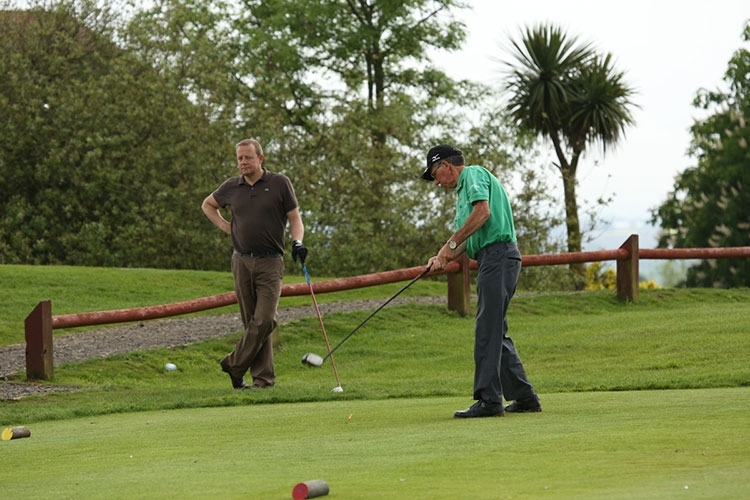 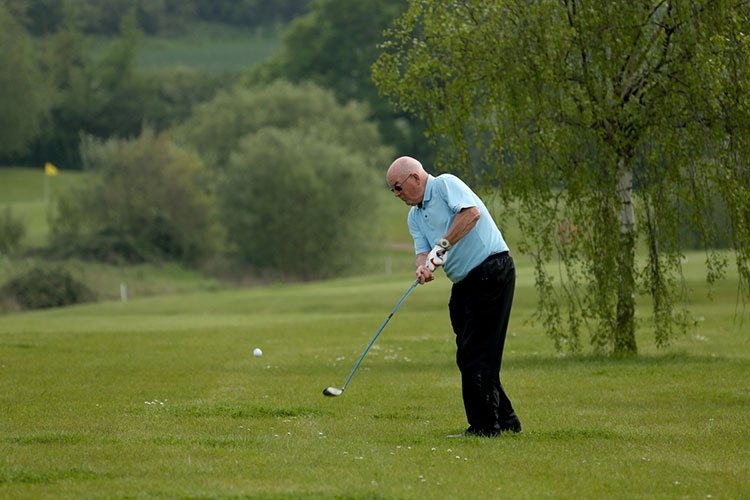 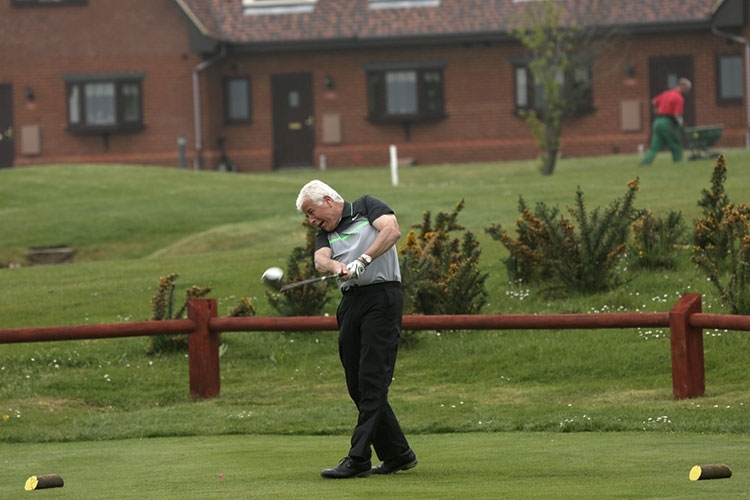 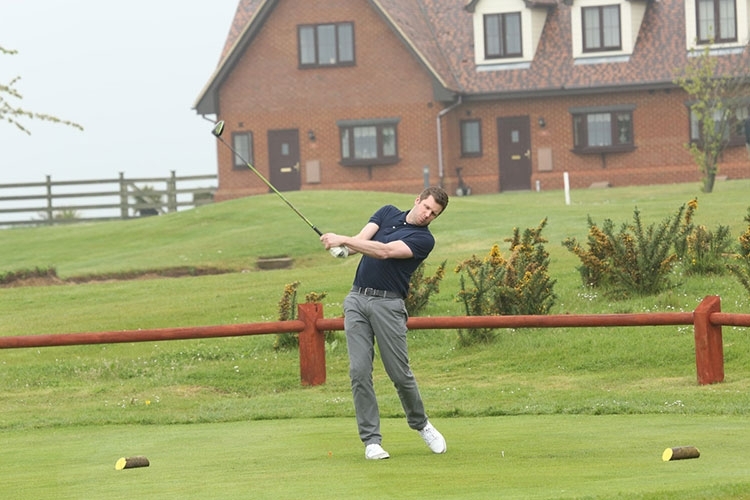 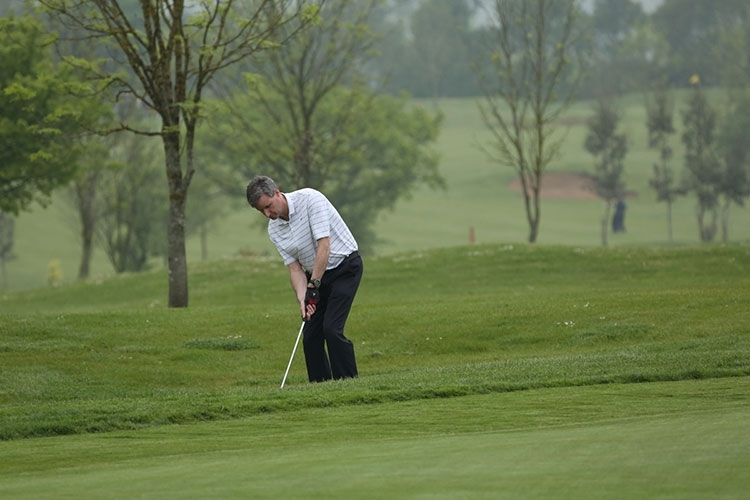 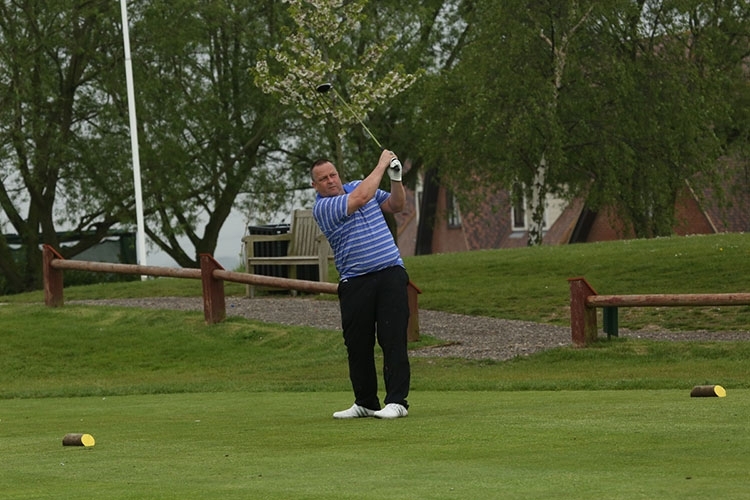 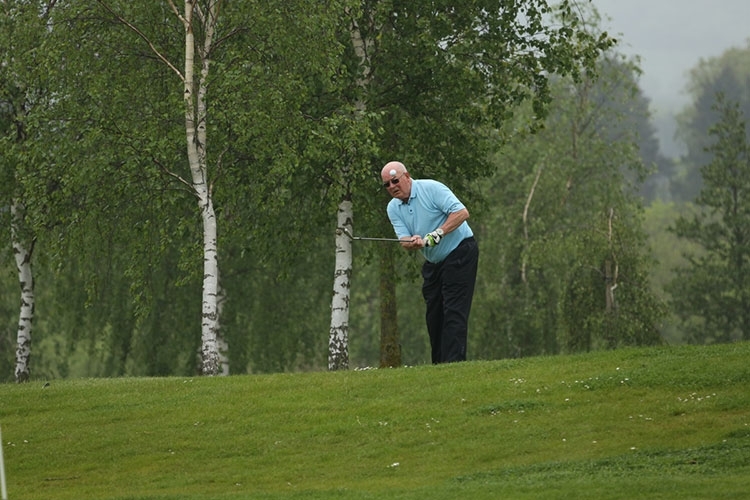 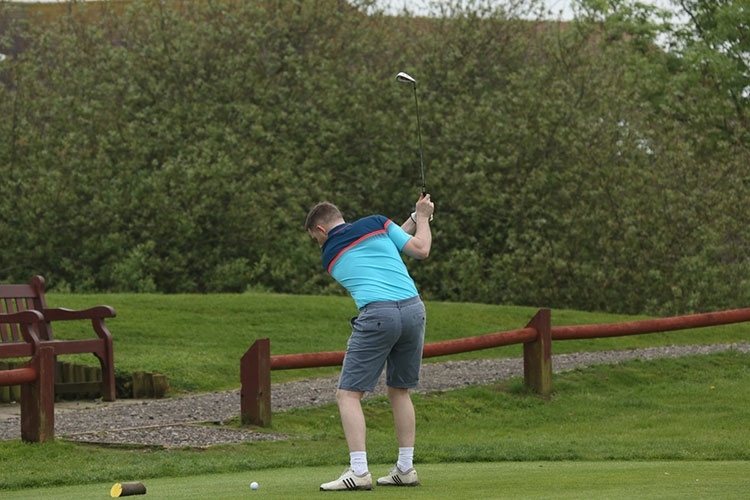 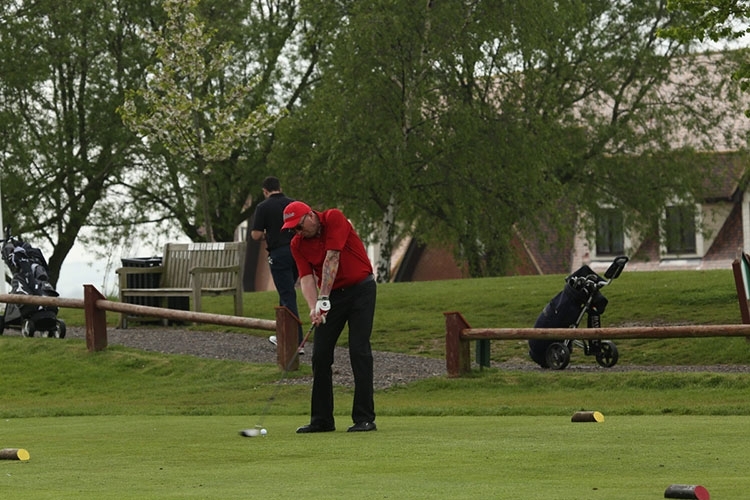 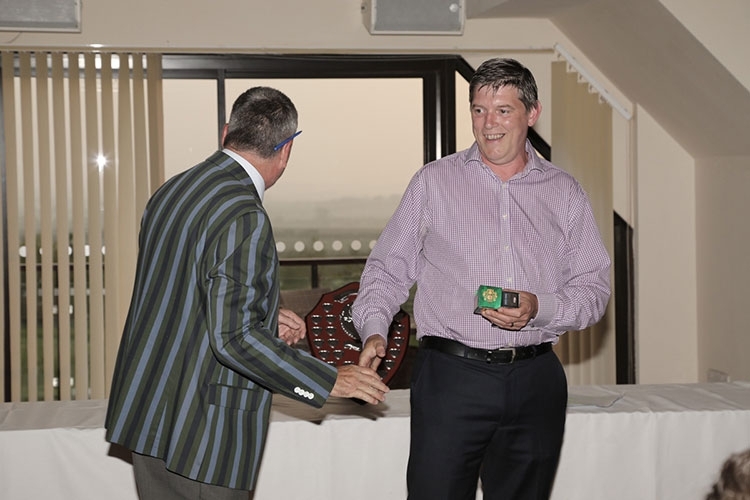 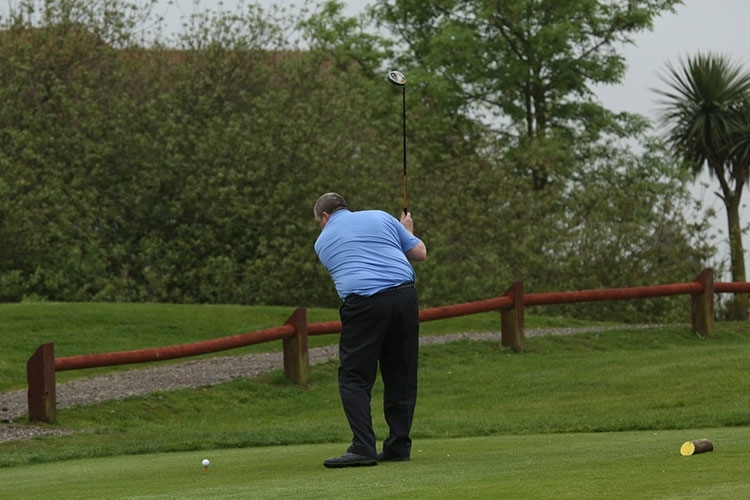 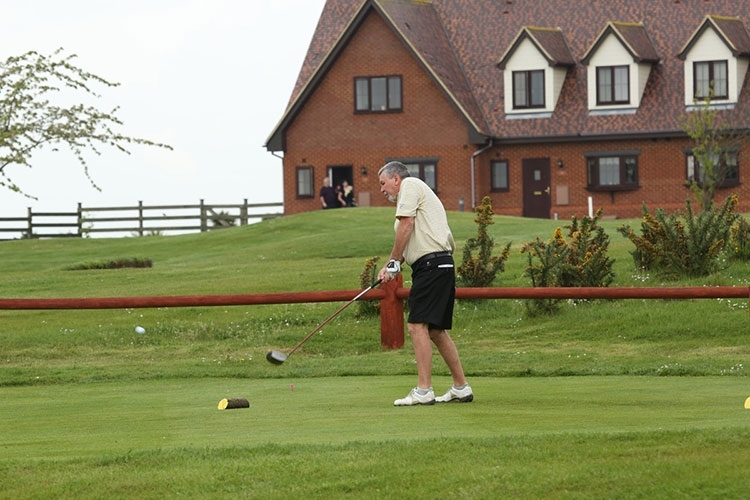 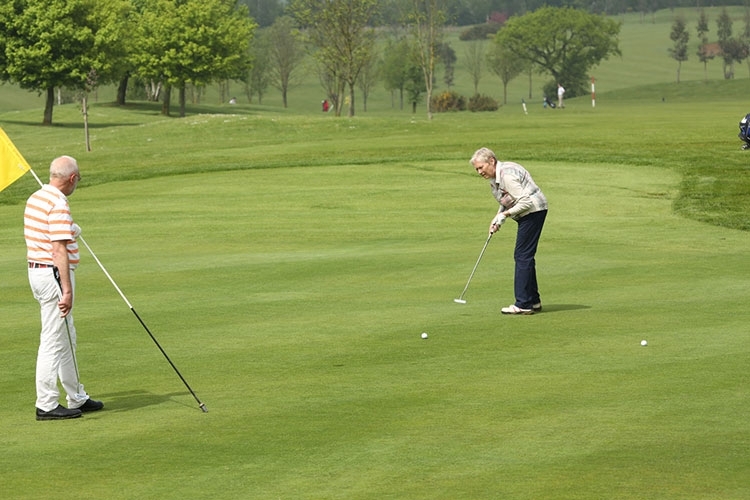 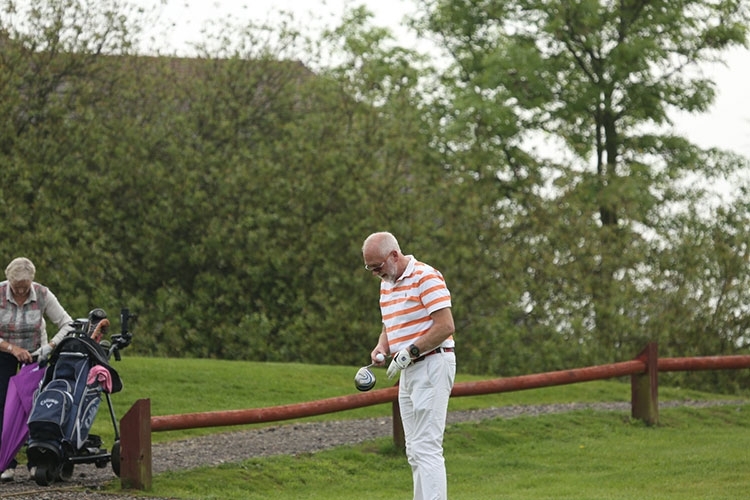 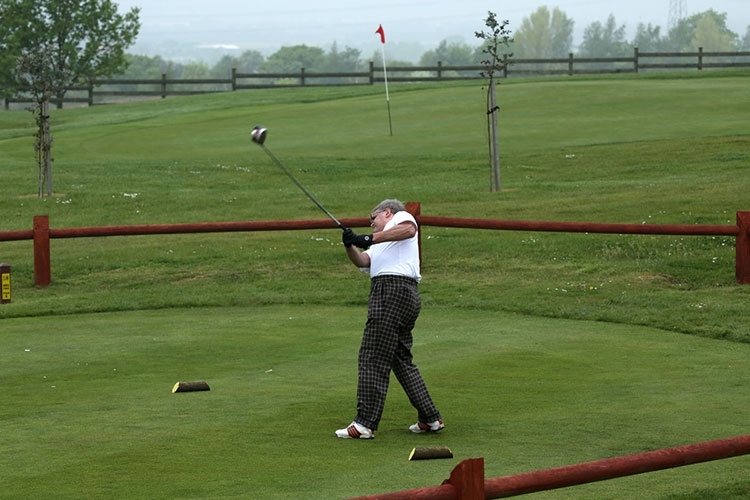 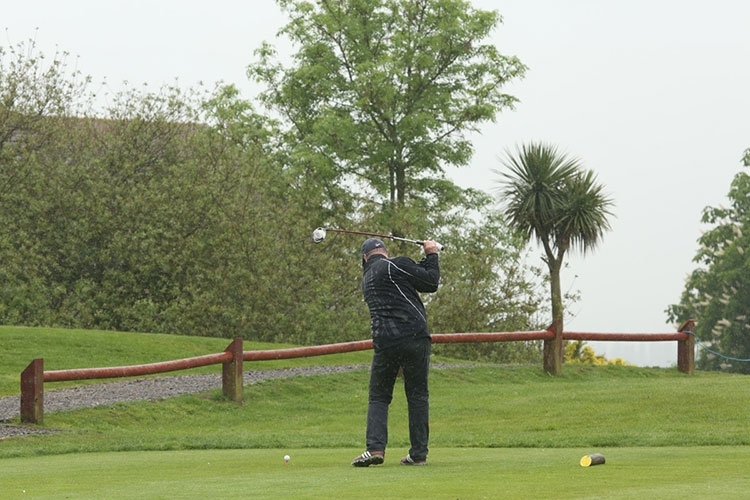 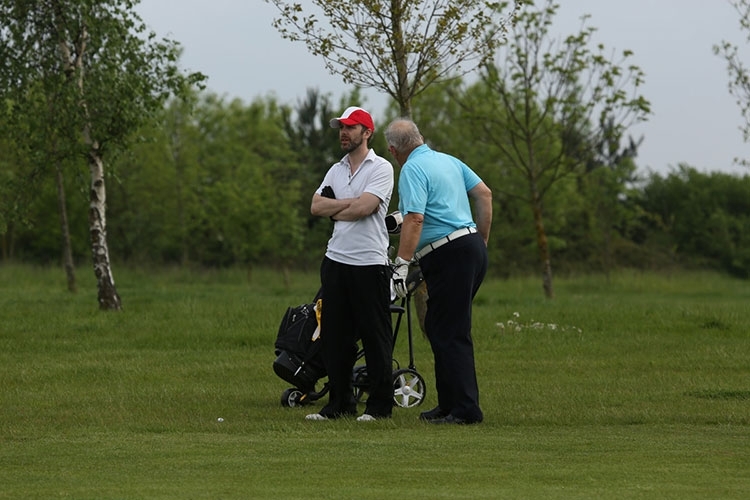 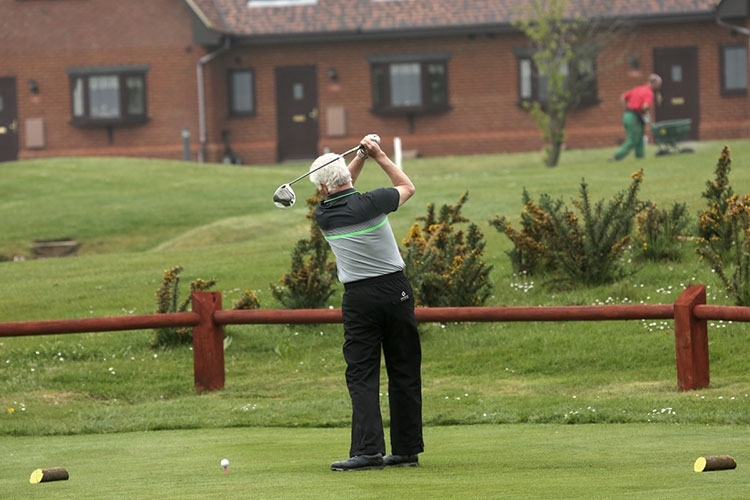 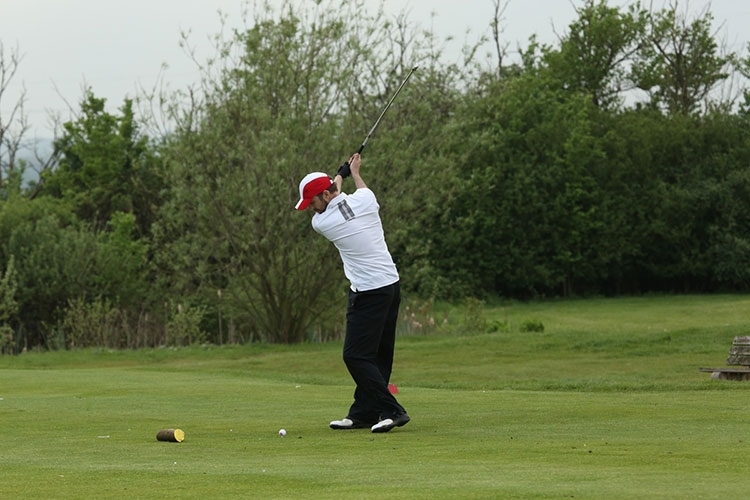 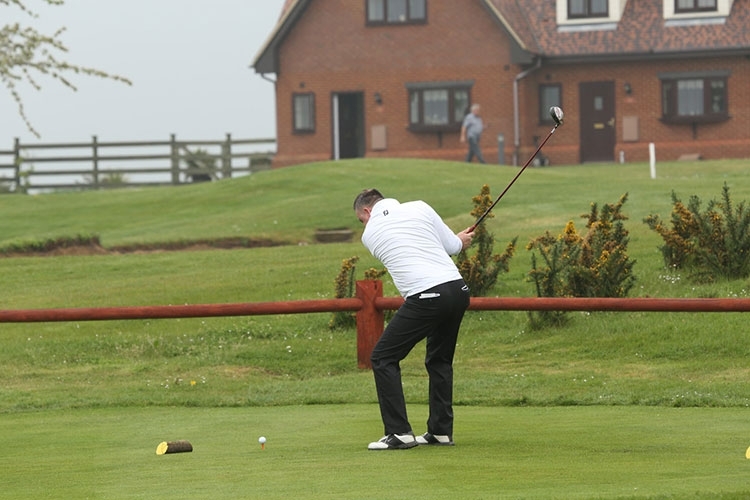 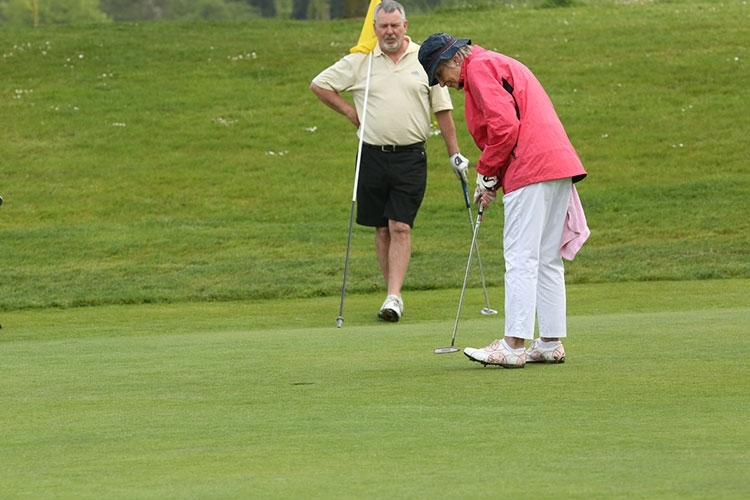 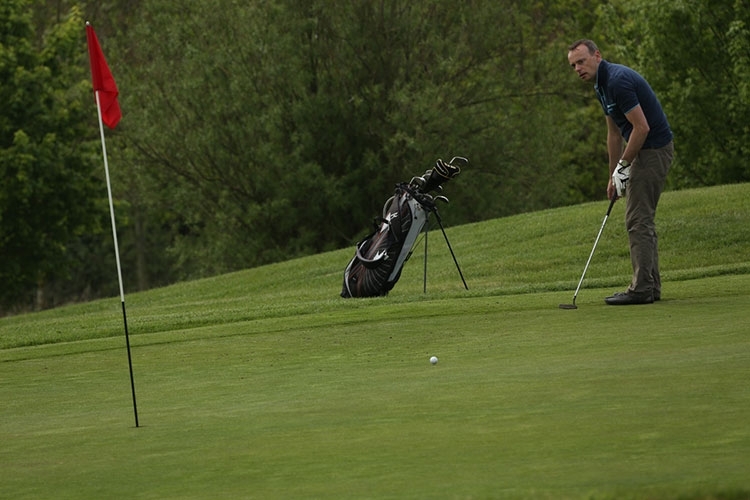 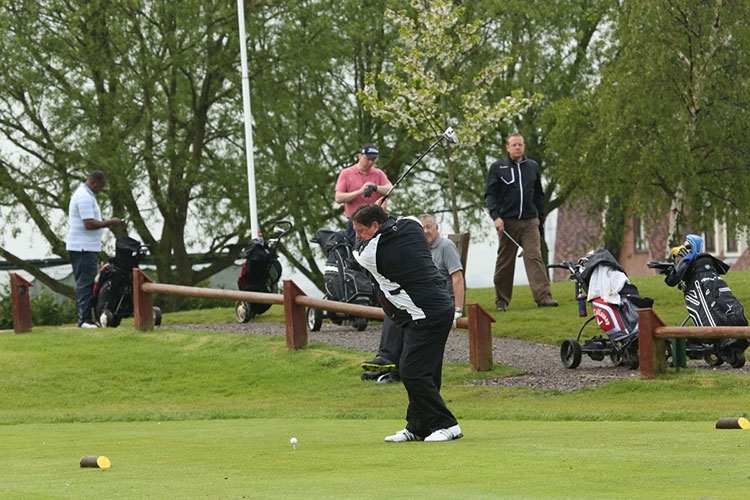 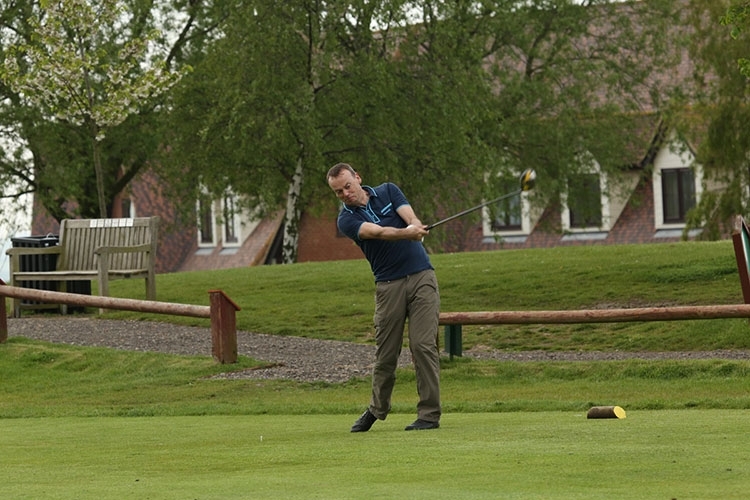 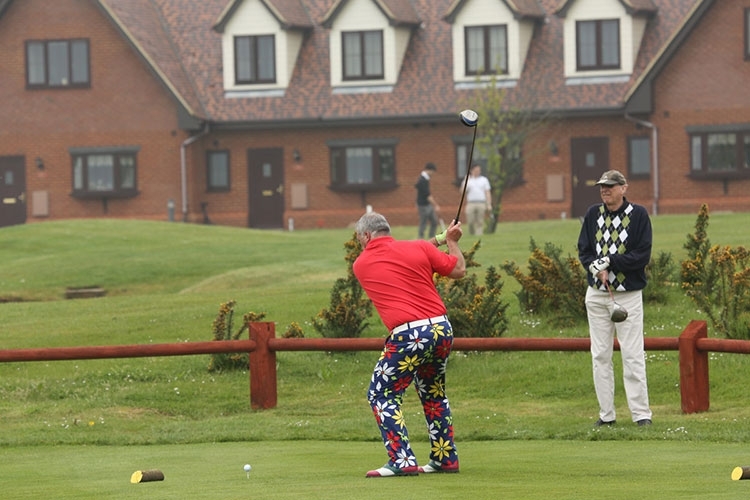 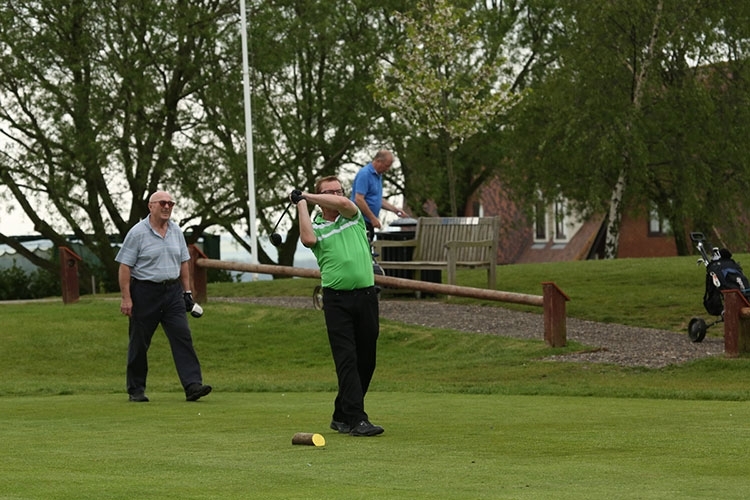 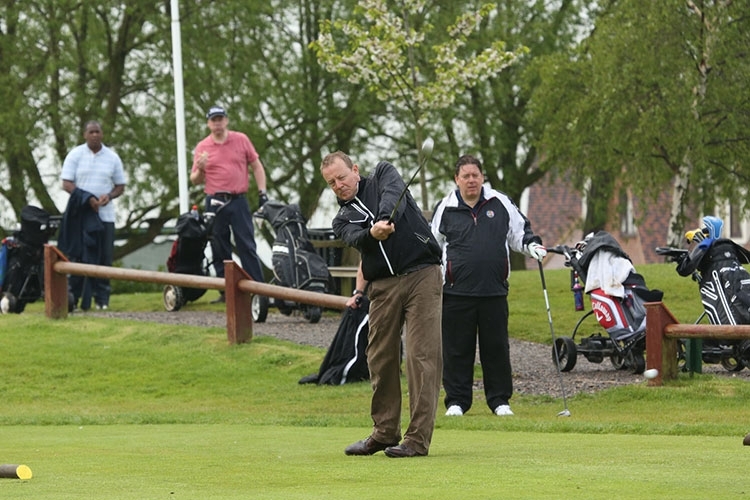 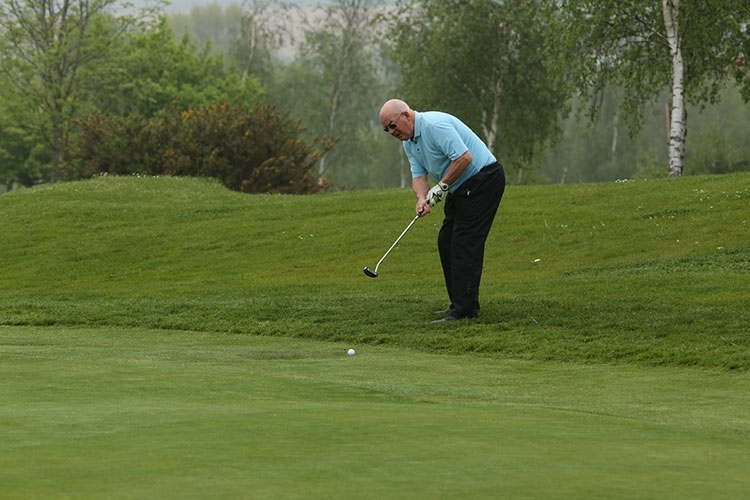 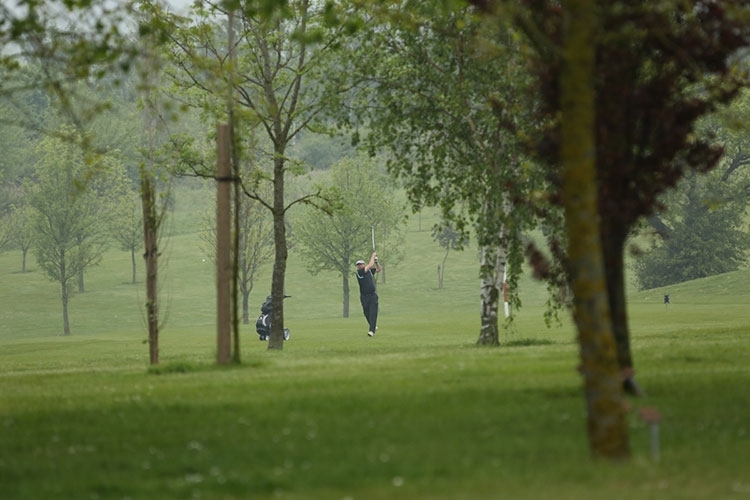 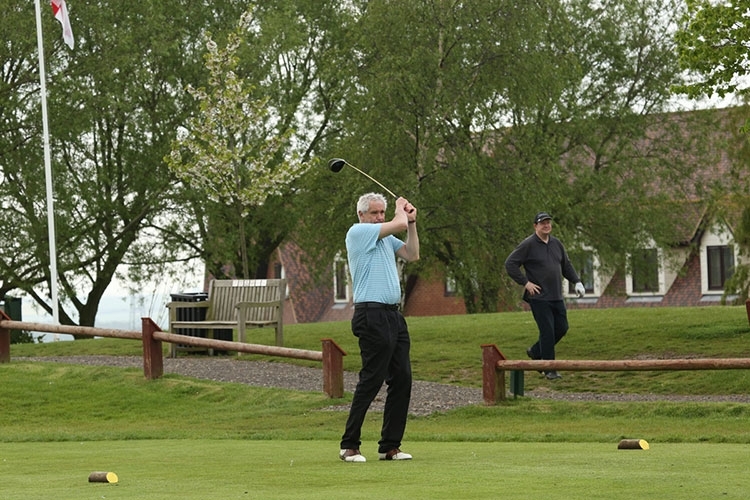 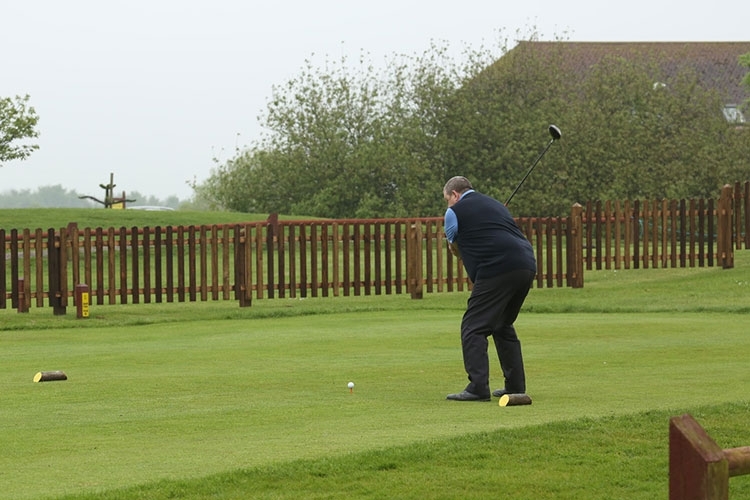 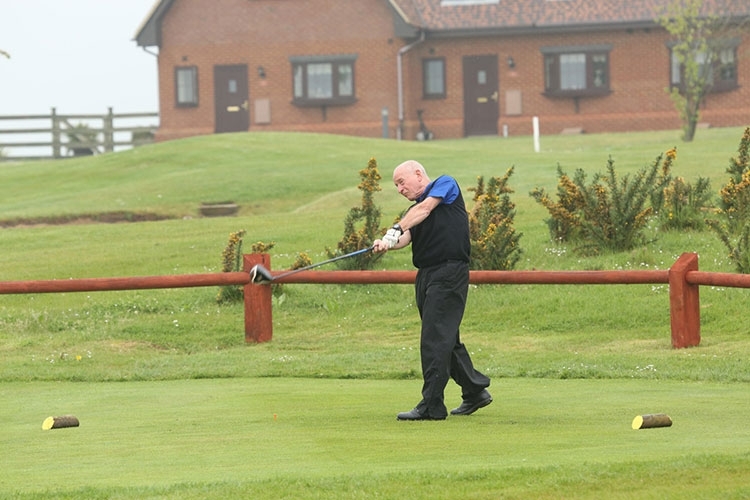 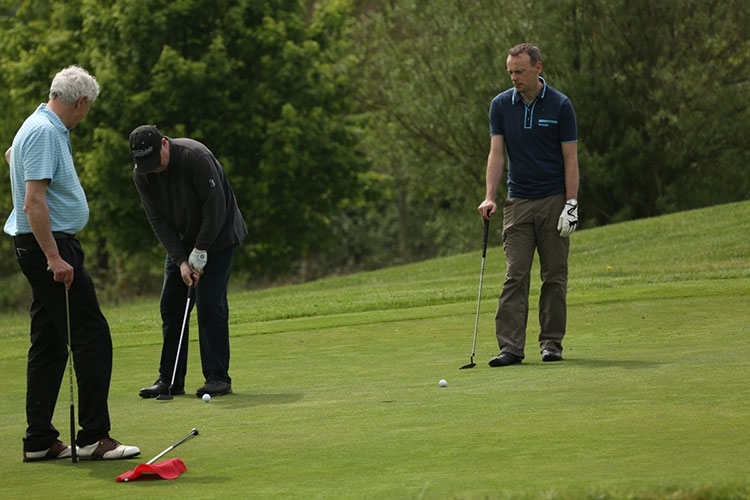 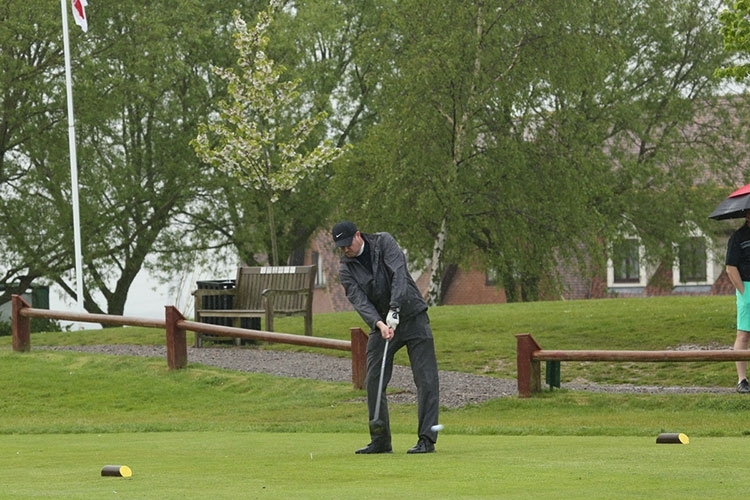 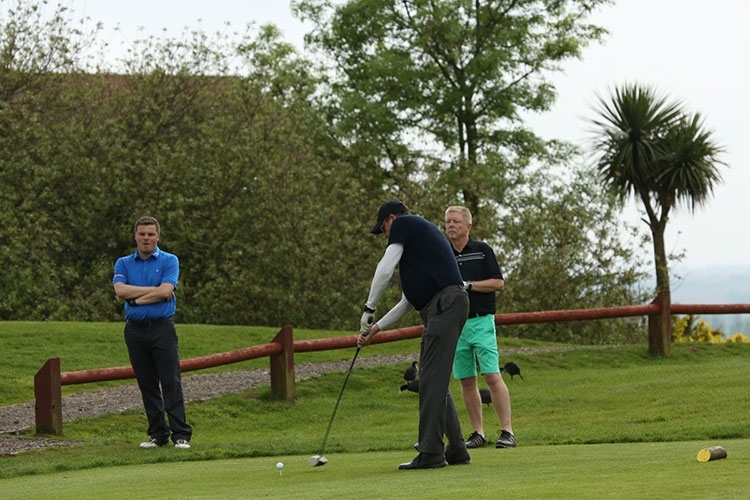 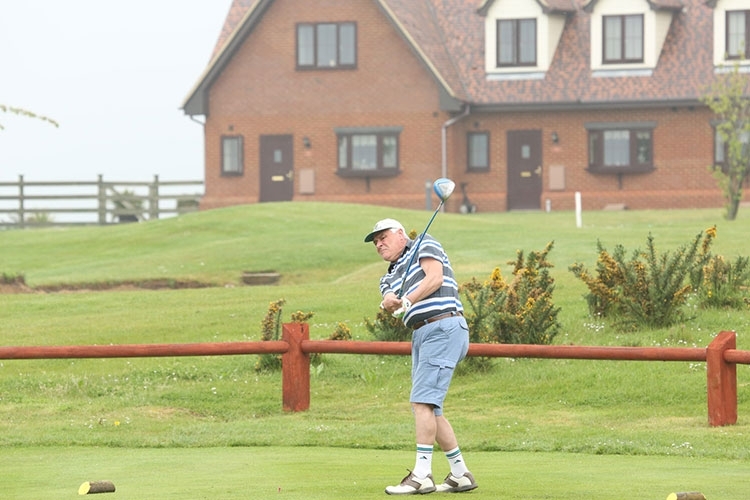 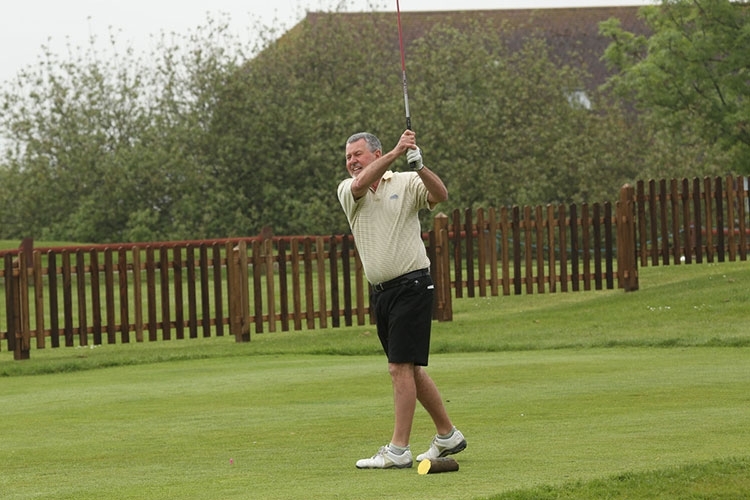 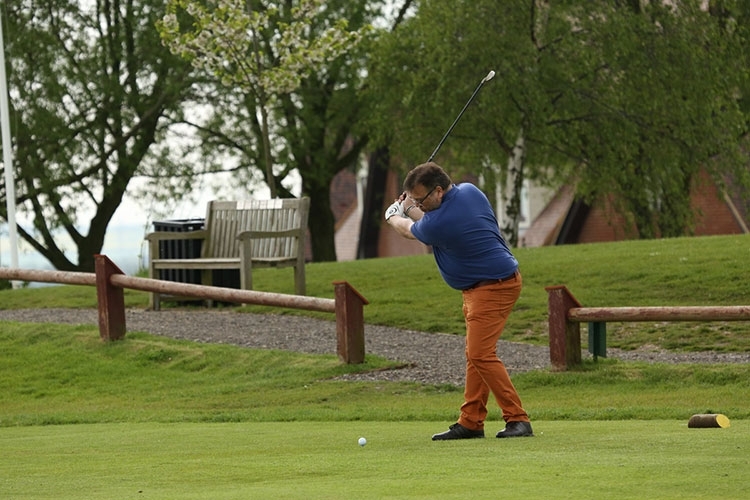 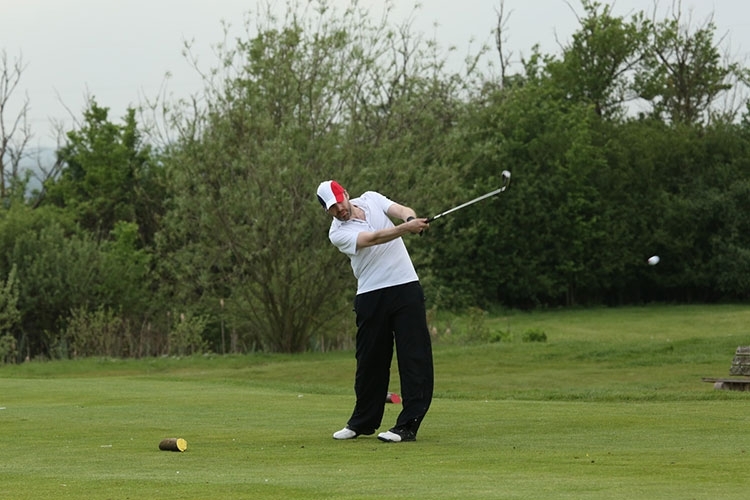 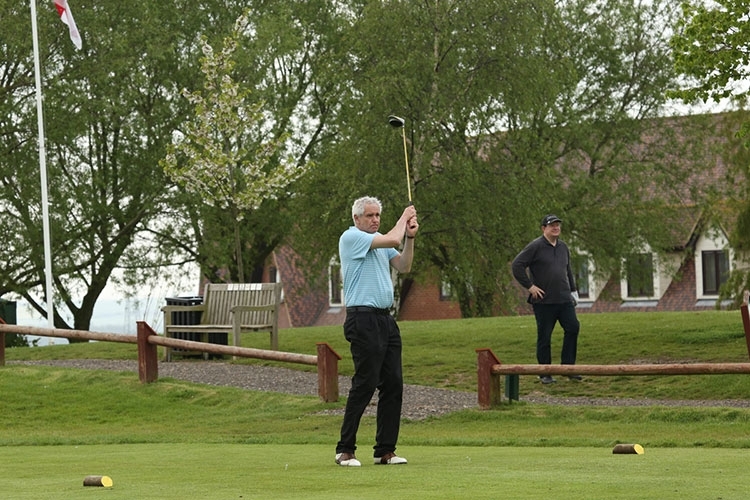 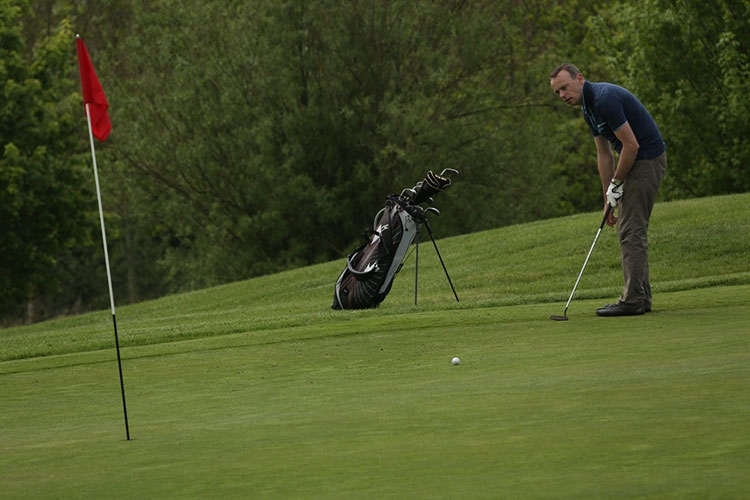 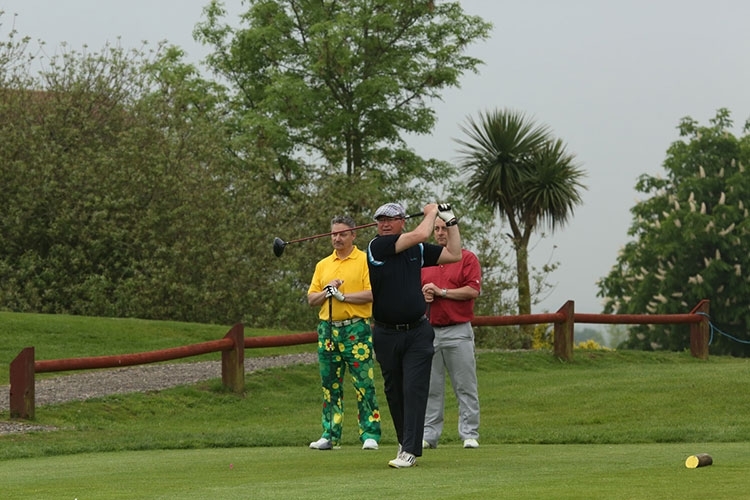 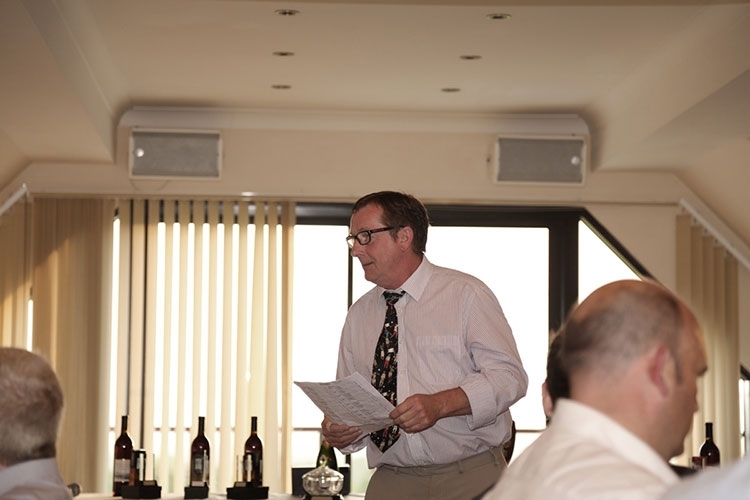 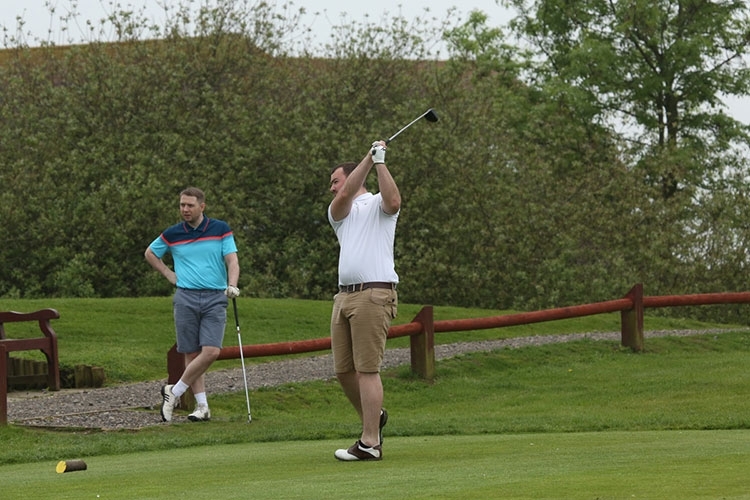 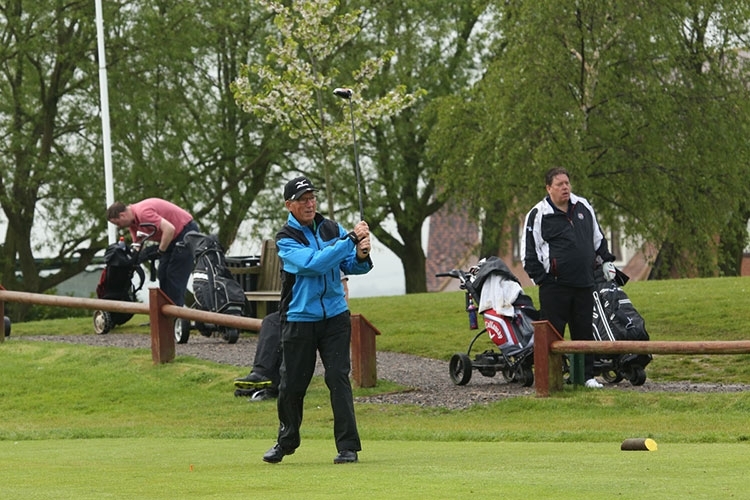 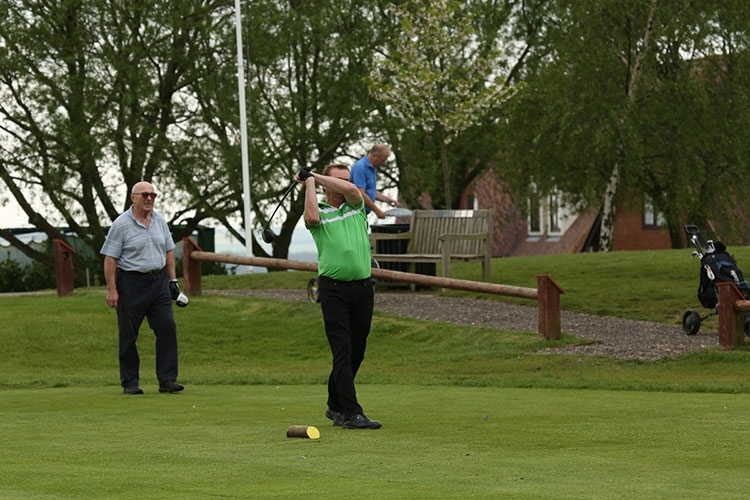 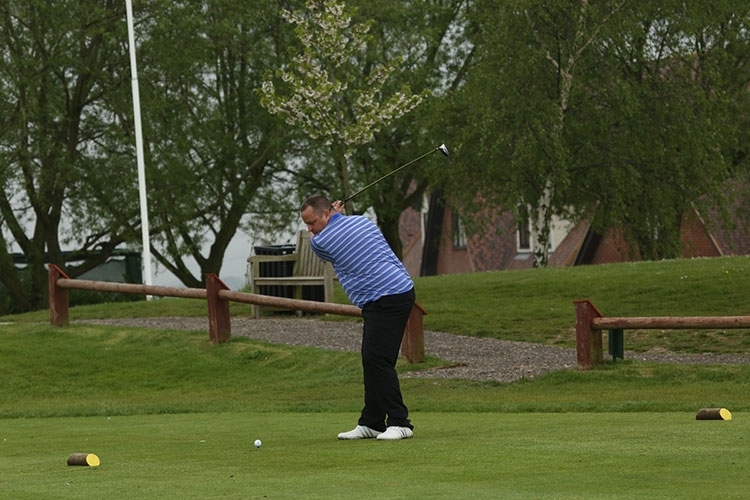 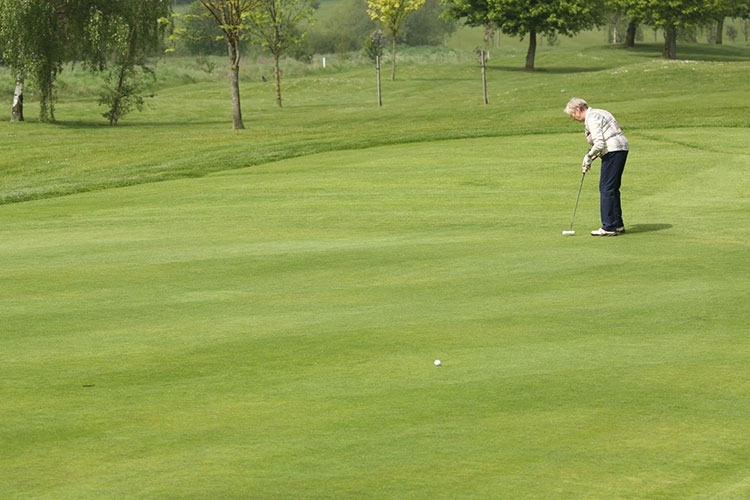 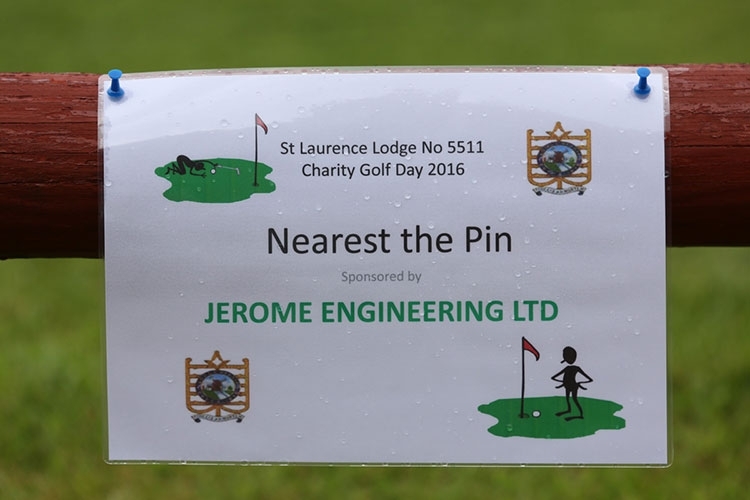 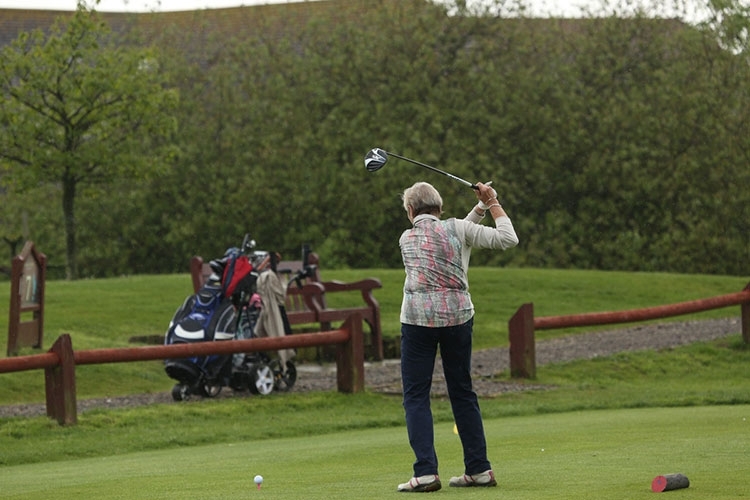 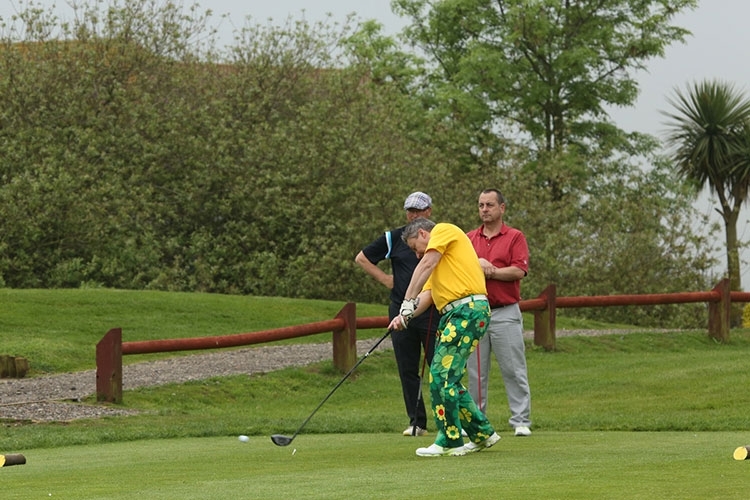 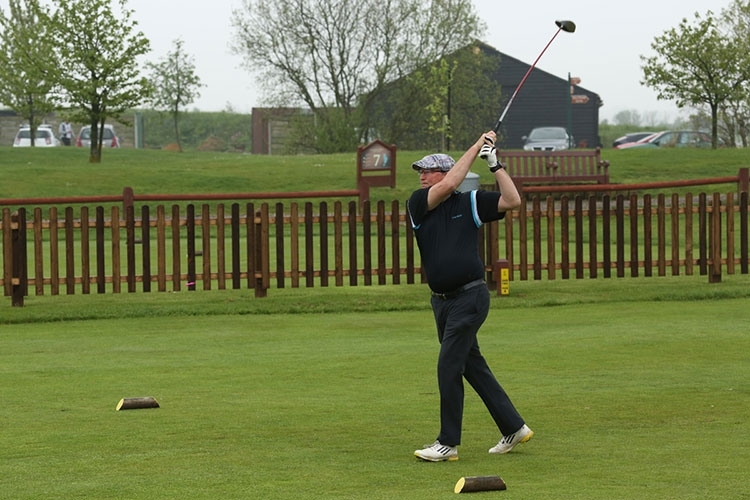 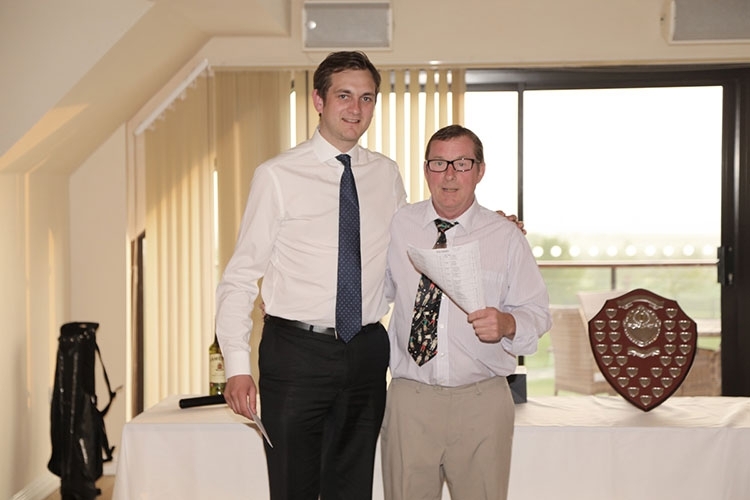 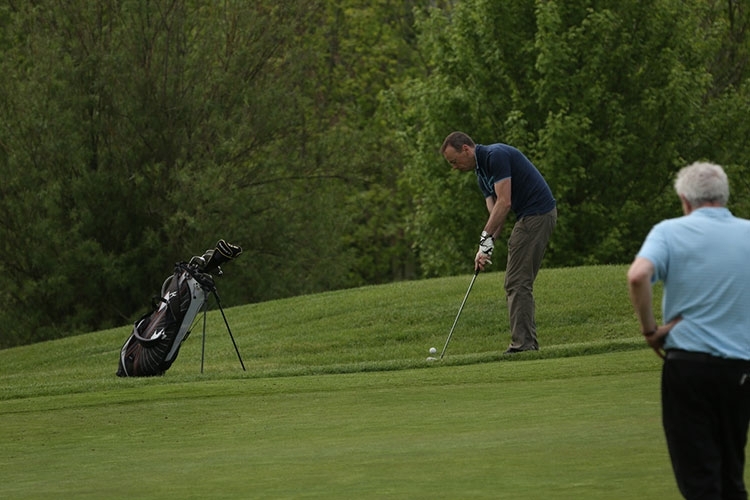 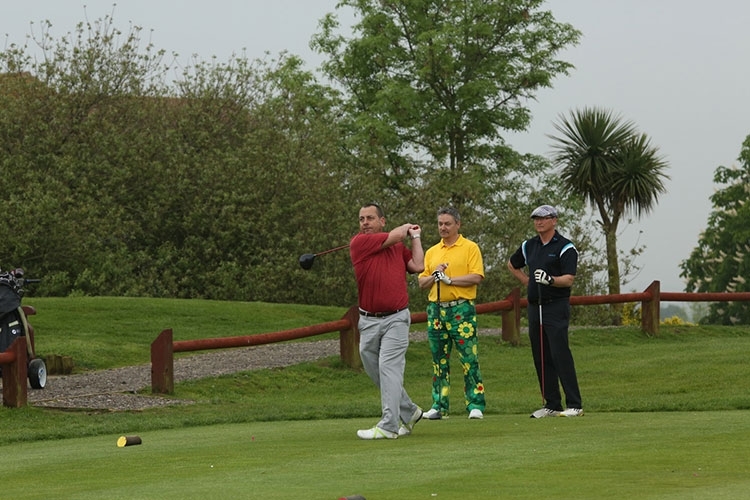 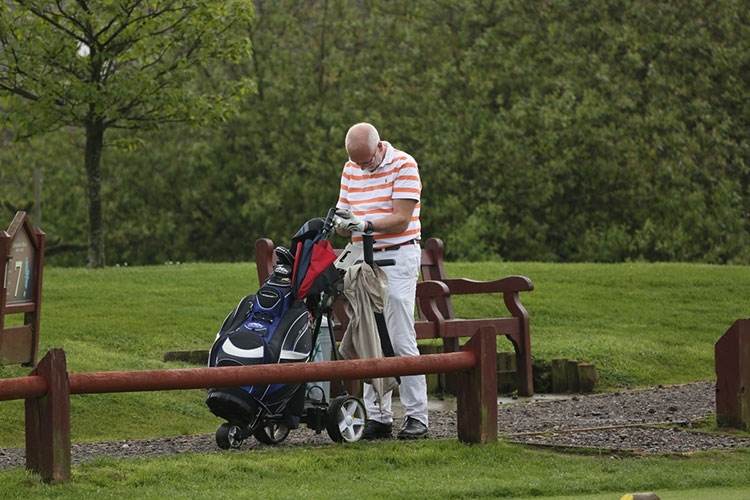 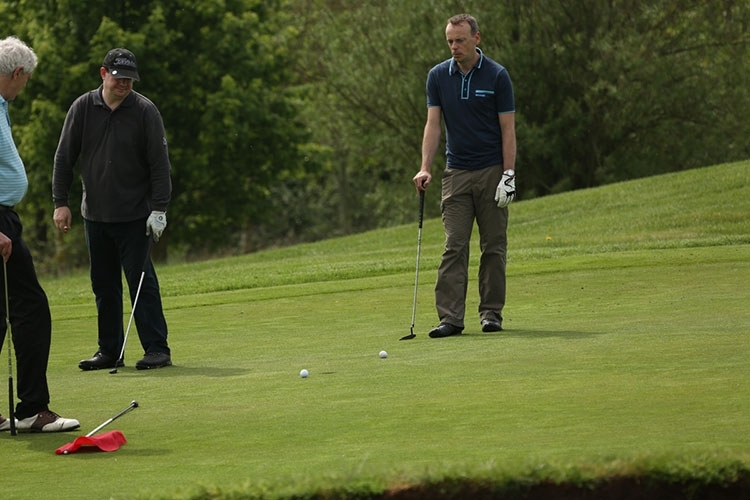 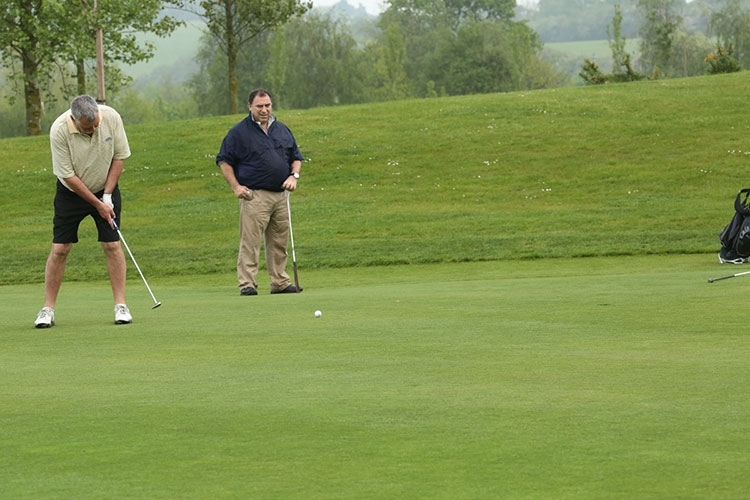 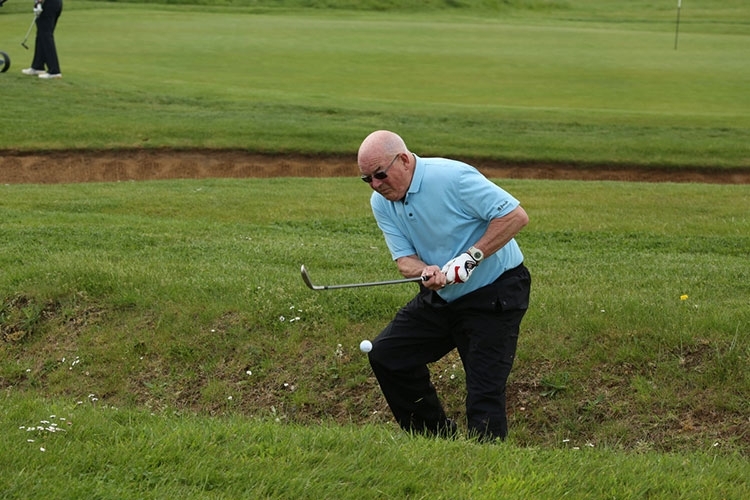 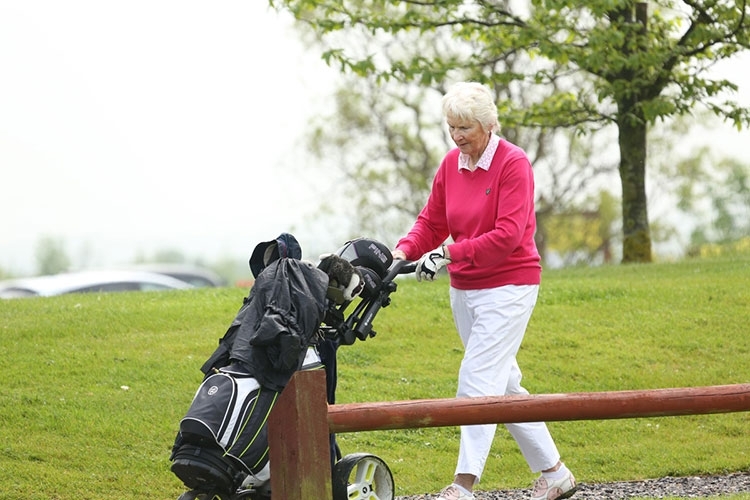 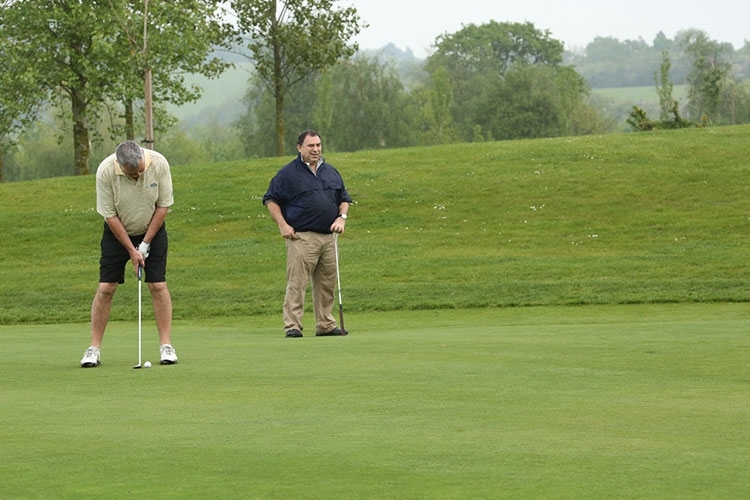 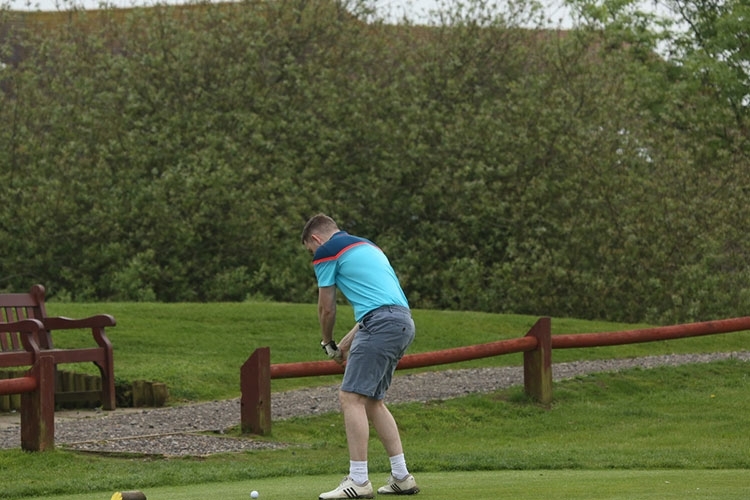 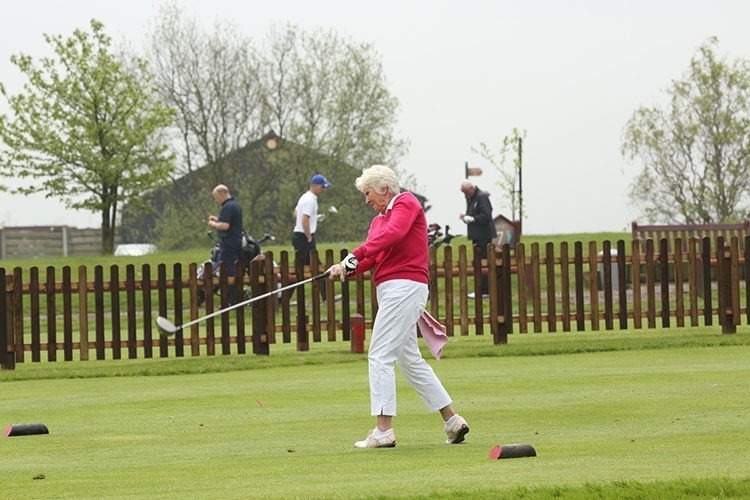 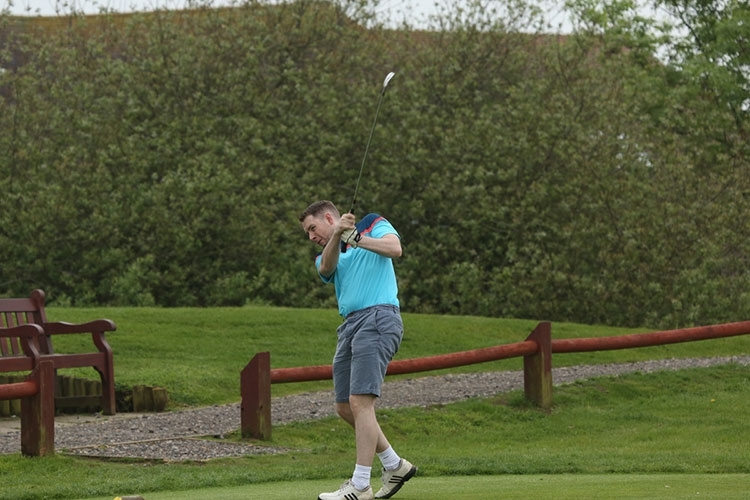 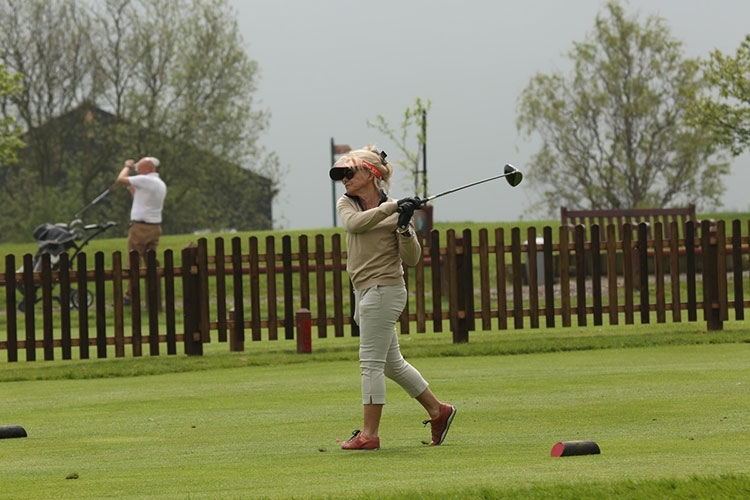 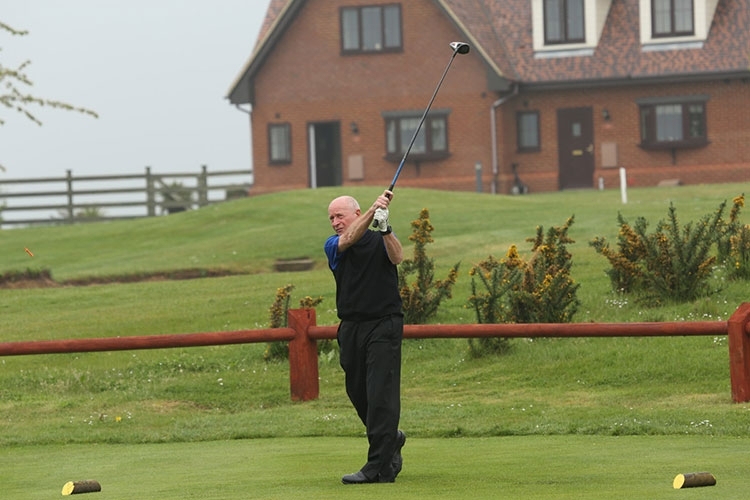 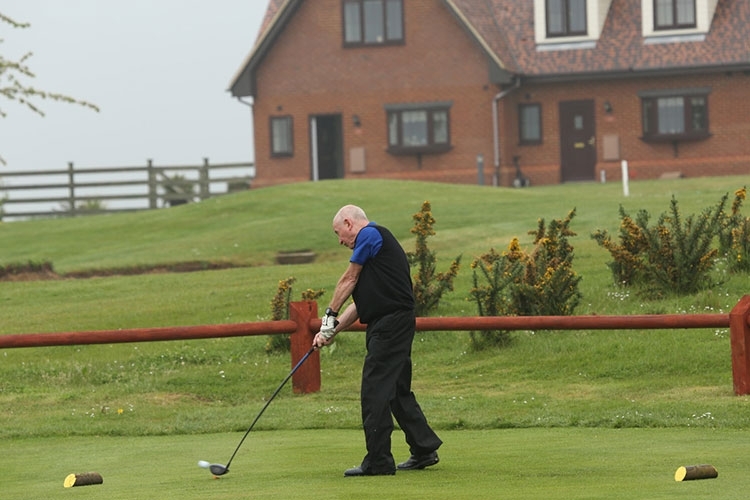 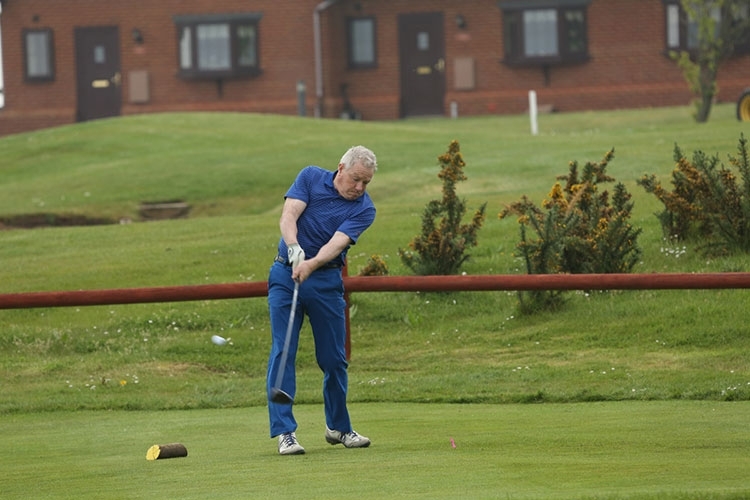 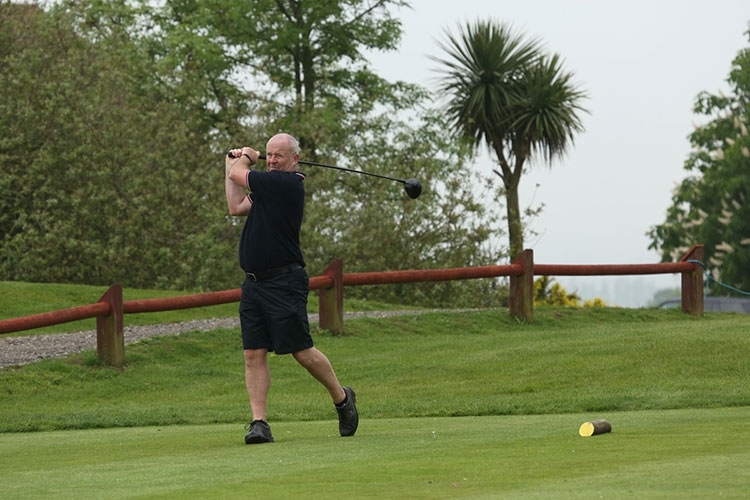 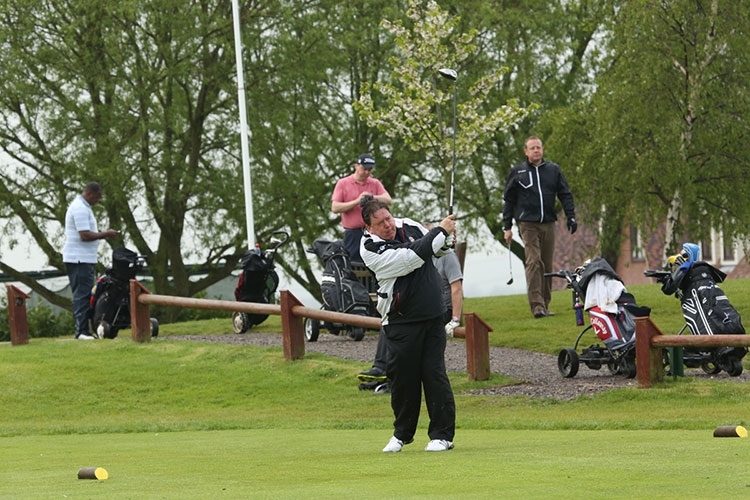 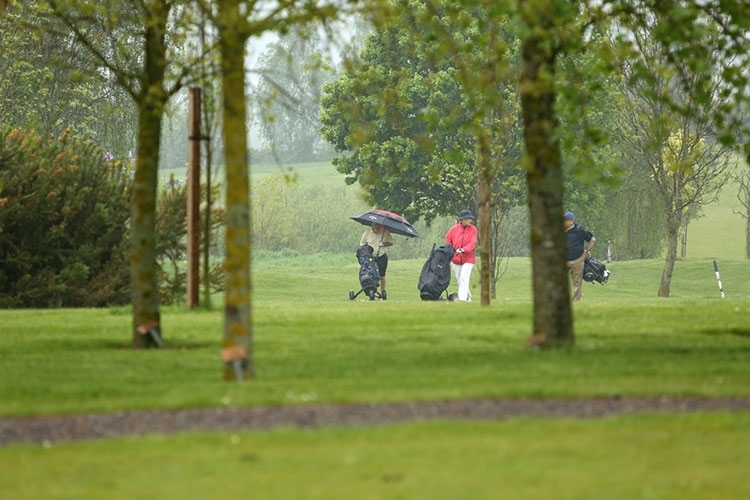 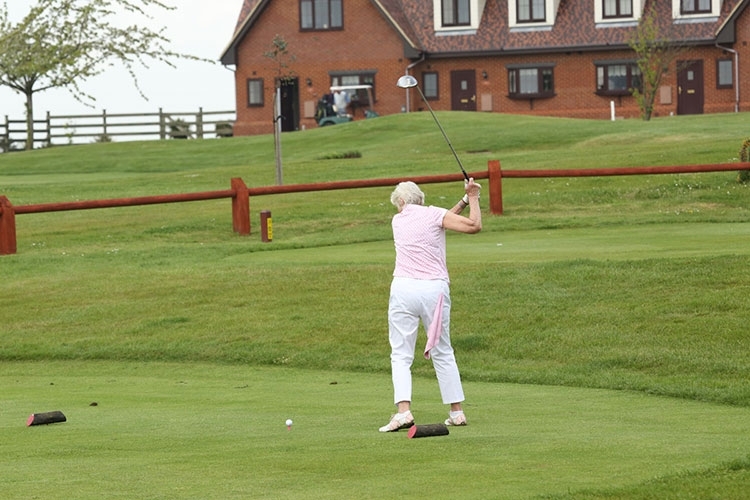 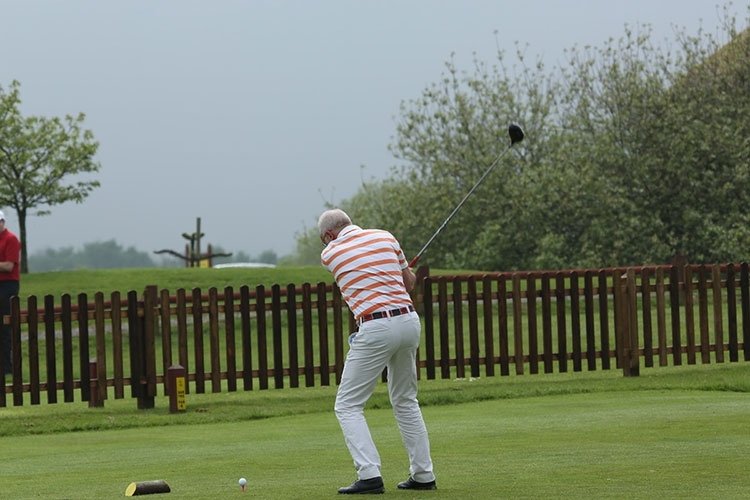 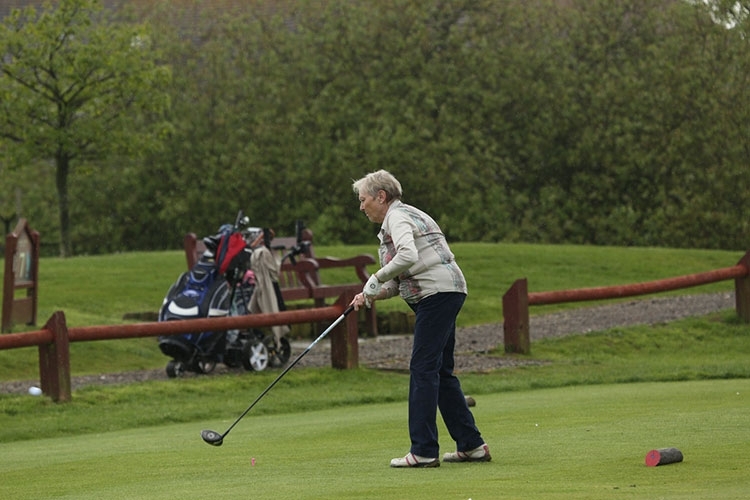 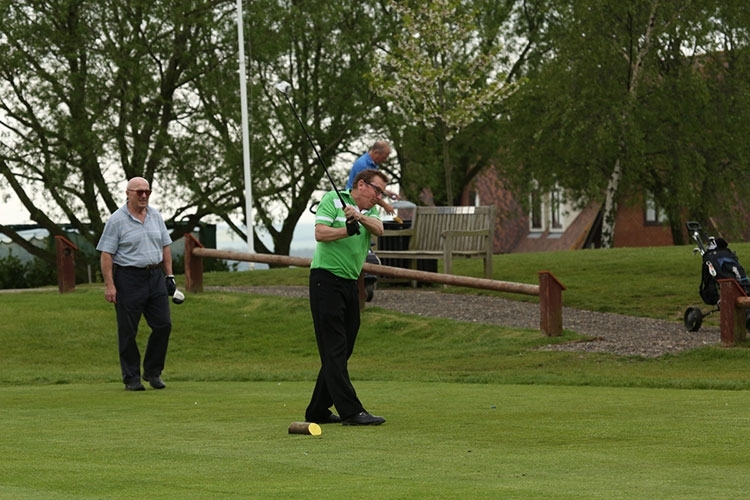 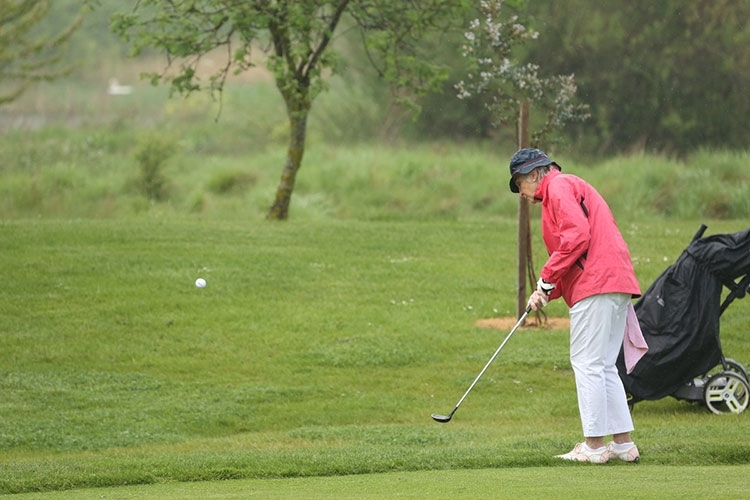 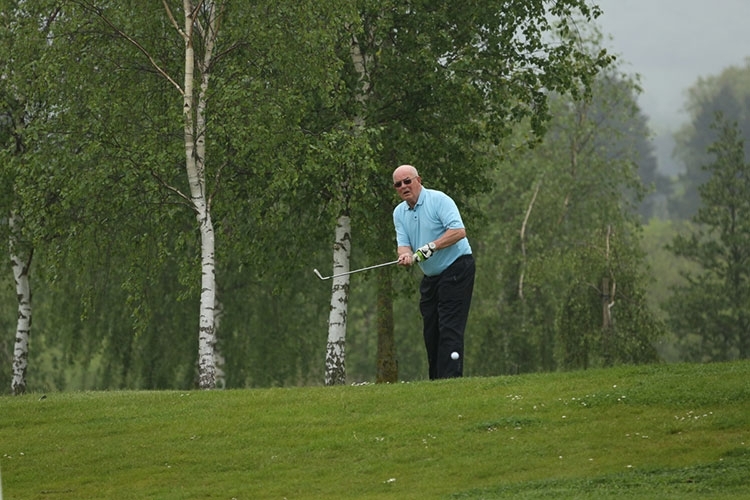 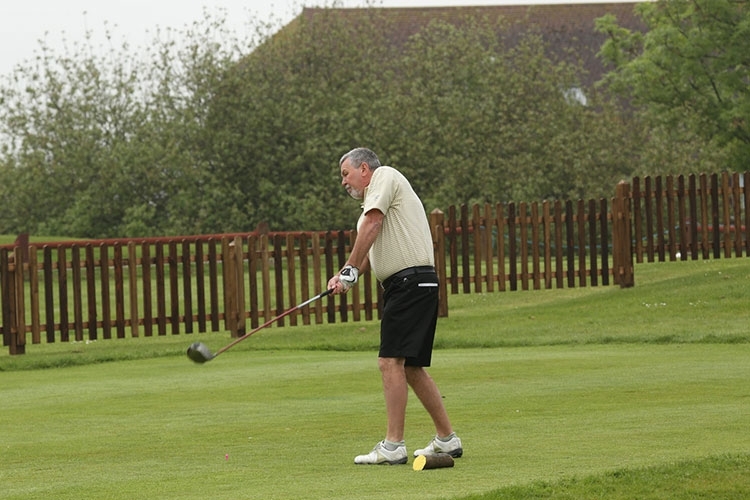 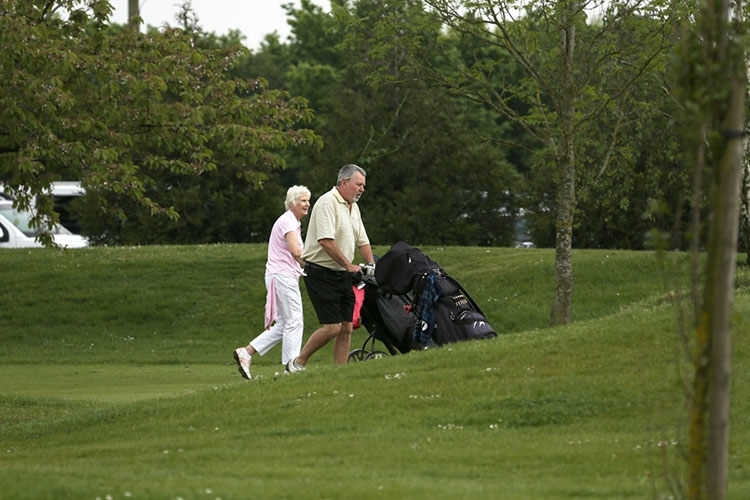 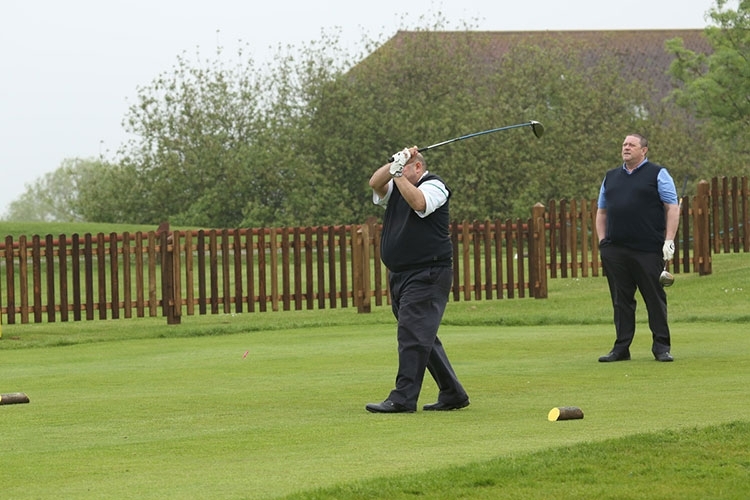 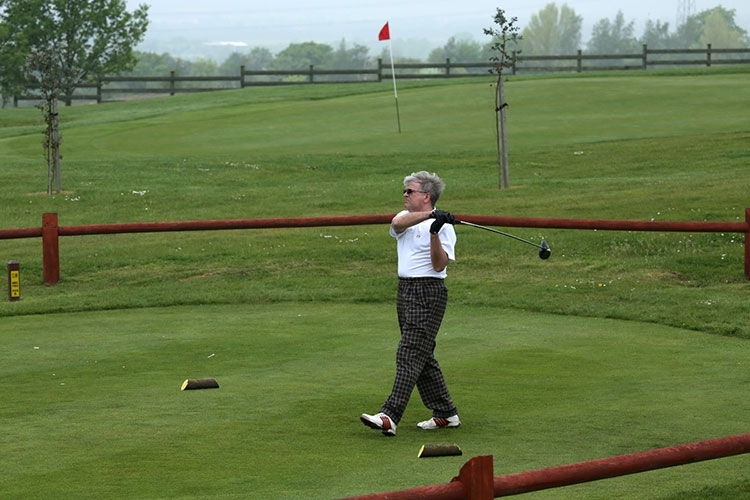 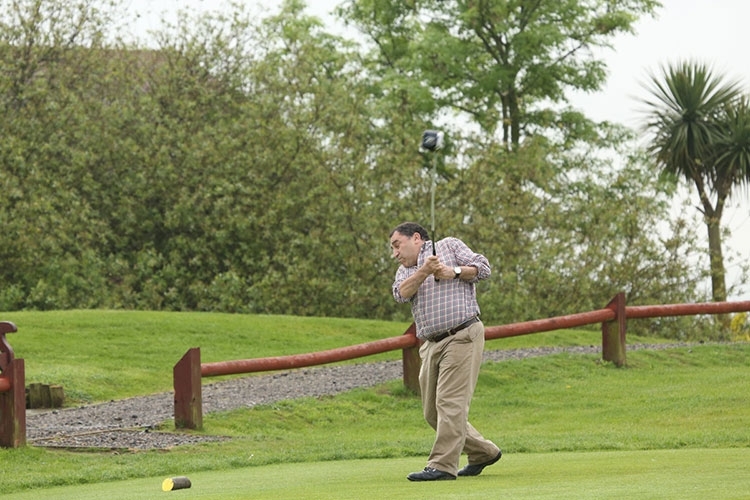 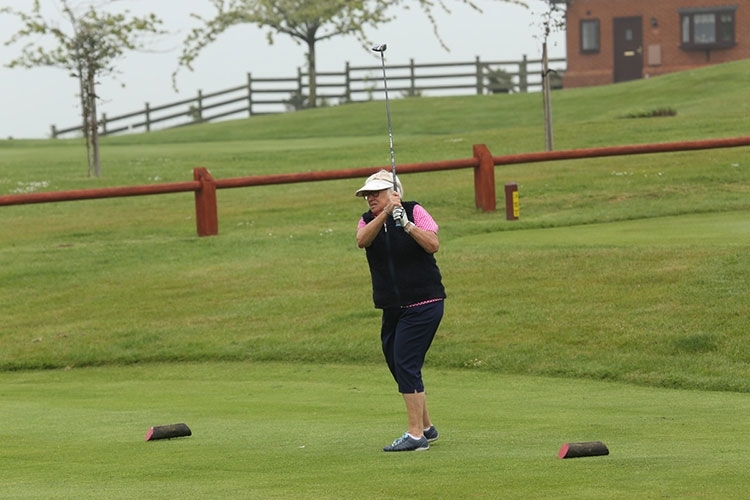 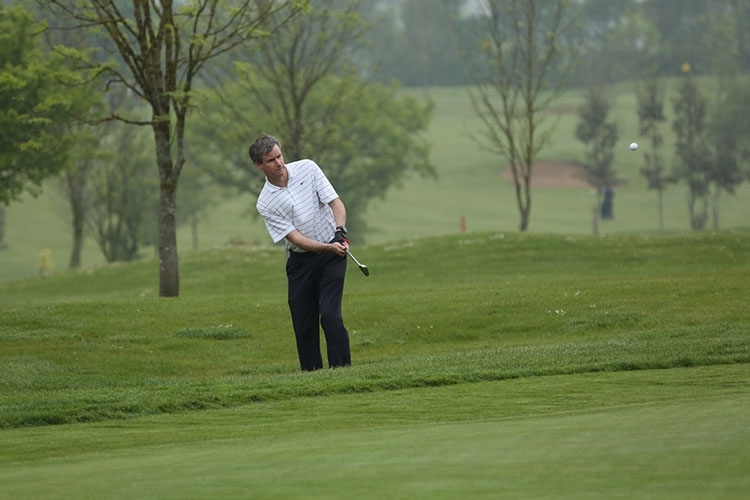 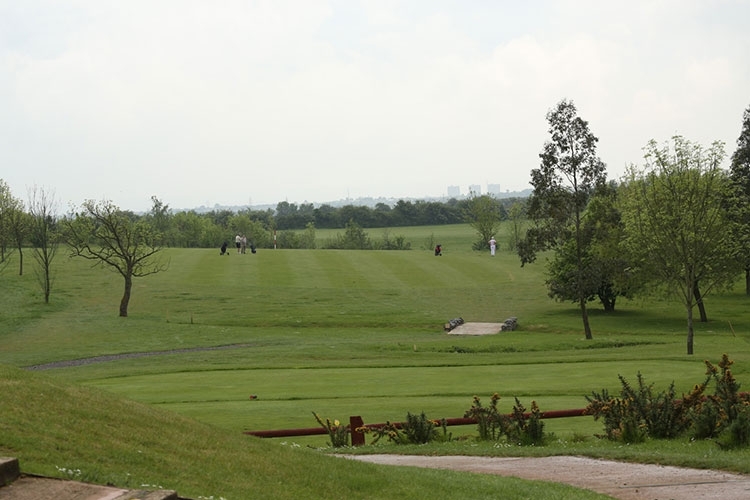 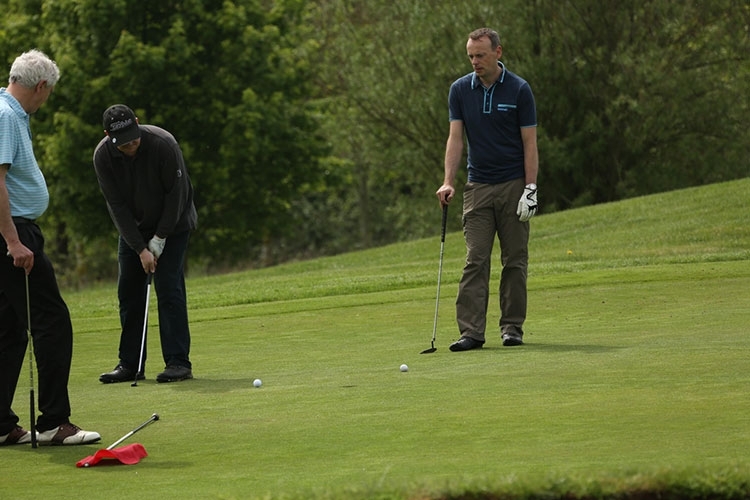 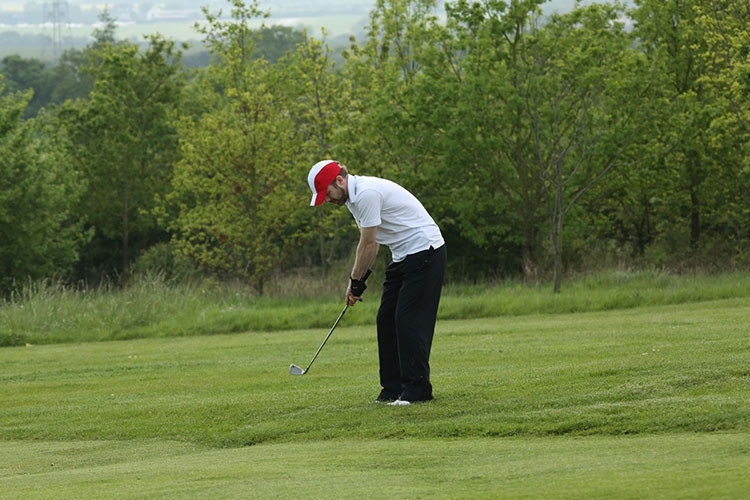 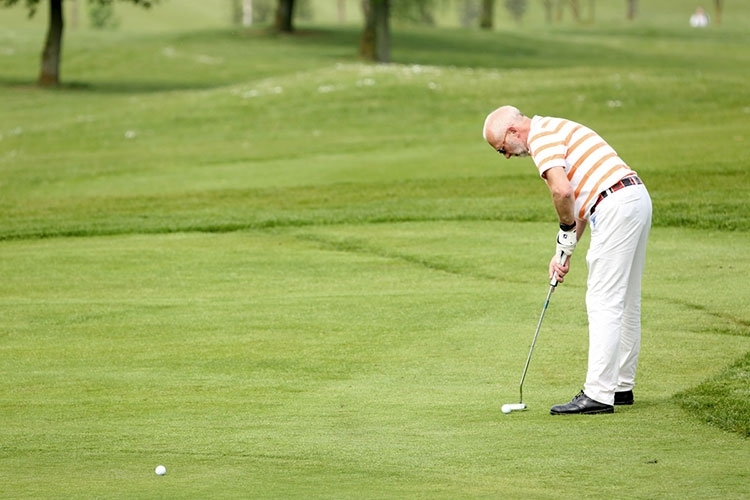 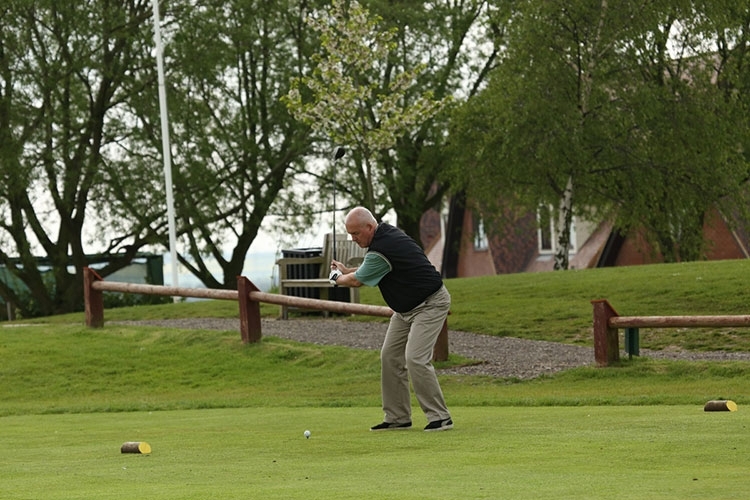 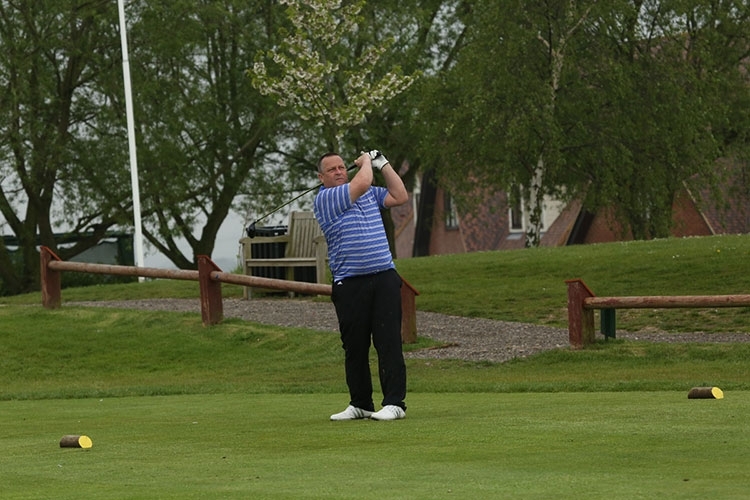 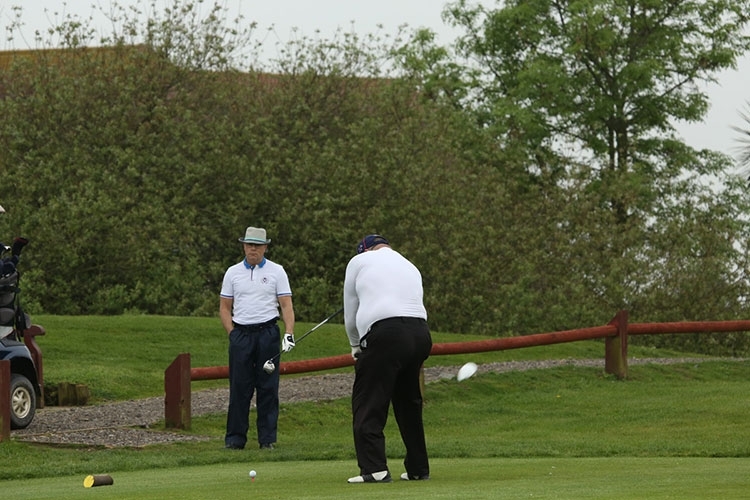 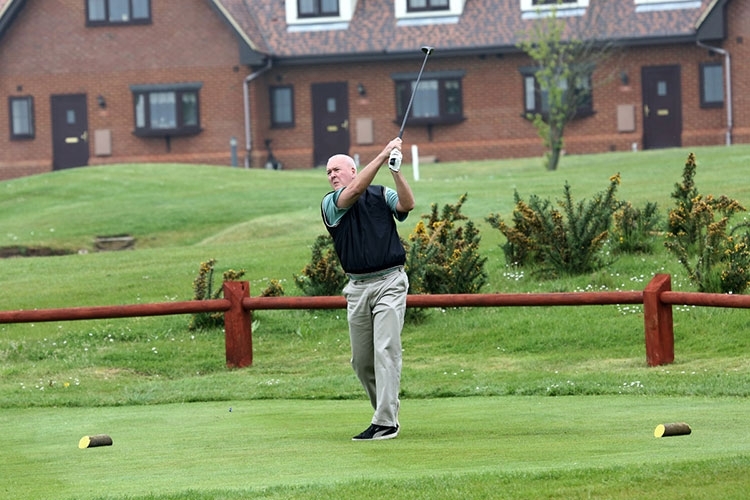 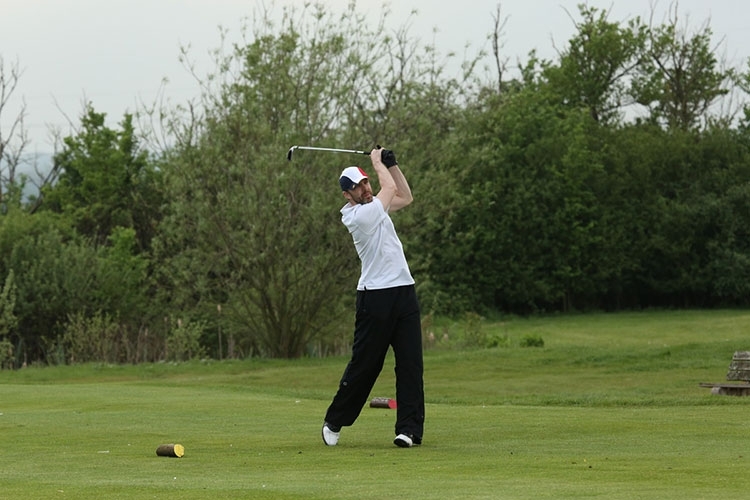 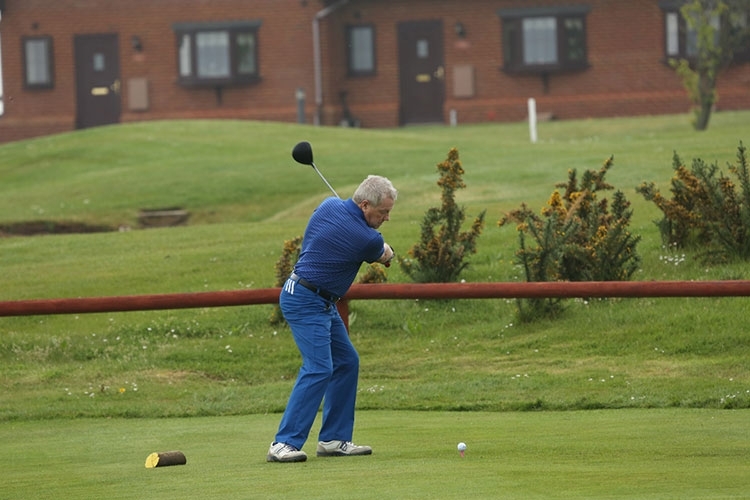 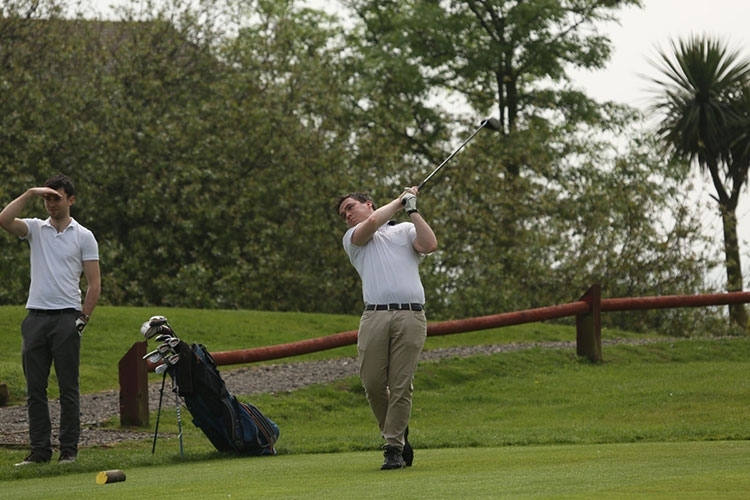 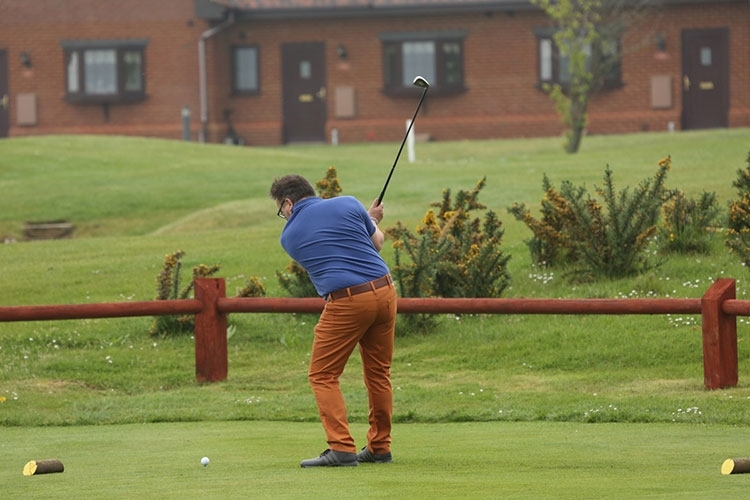 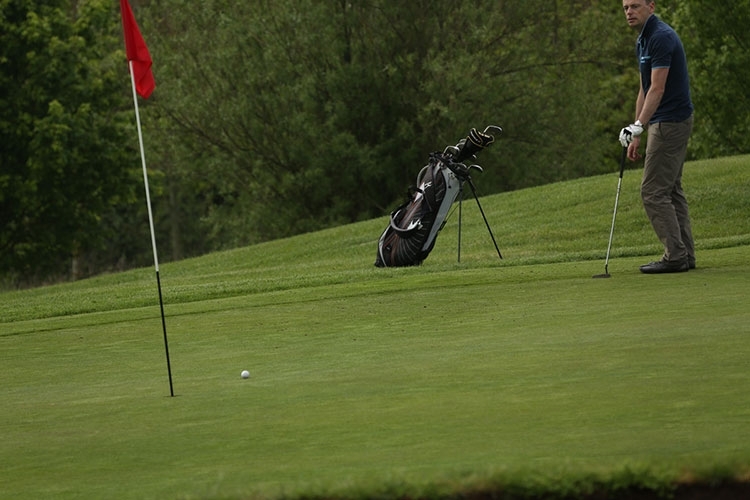 The St Laurence Golf Day was again held at the Langdon Hills Golf & Country Club this year. The weather was changeable with bouts of rain but it was warm and overall we couldn’t grumble (although some of us did of course). 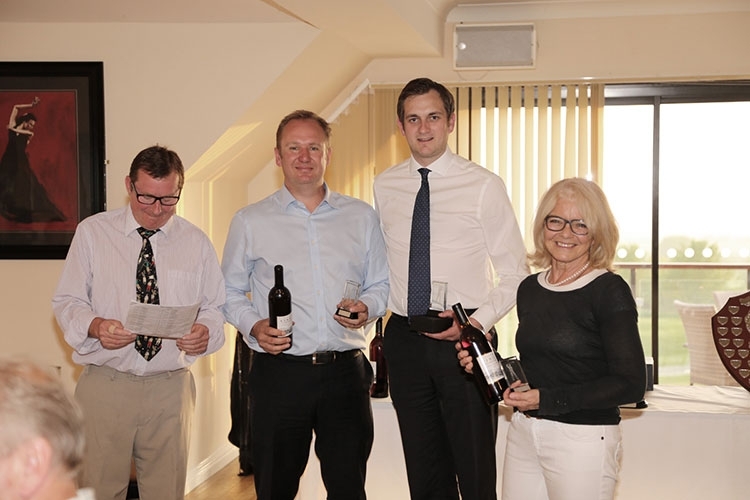 After a superb meal, prizes were given to the winners of the various competitions and as usual, a lot of money was raised for charity while everyone had a great time. 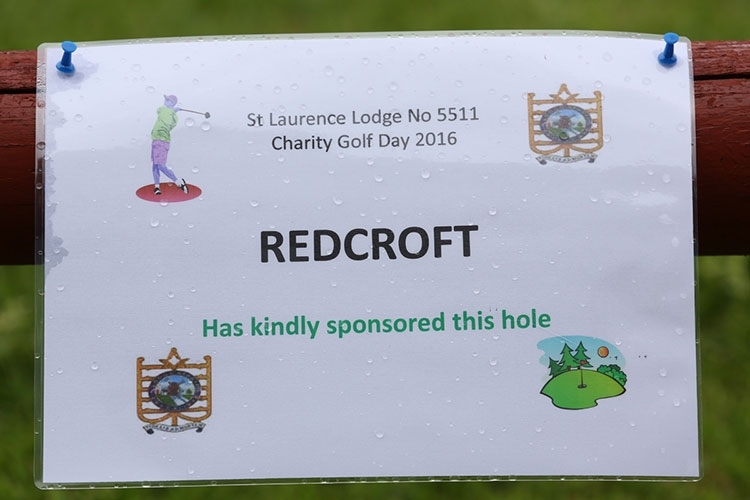 Thanks were given to everyone who helped out and to all those who provided such generous sponsorship. 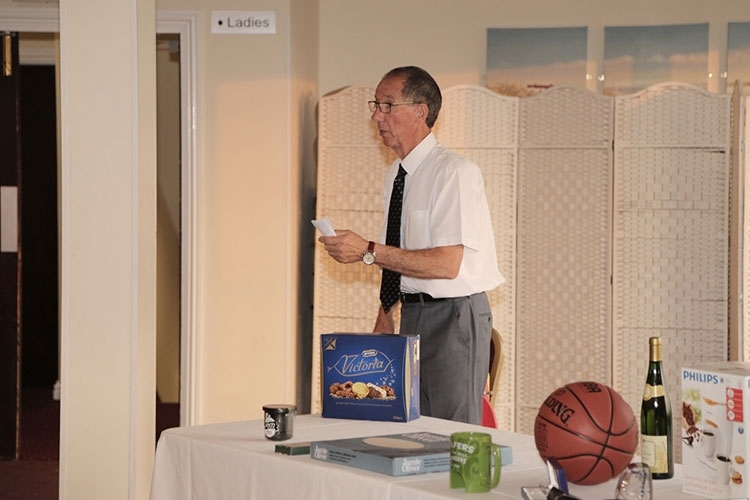 Special thanks must of course be given to W Bro Kevin and Bro Michael who arranged the event and worked so hard, as they do every year, to make the event such a success. 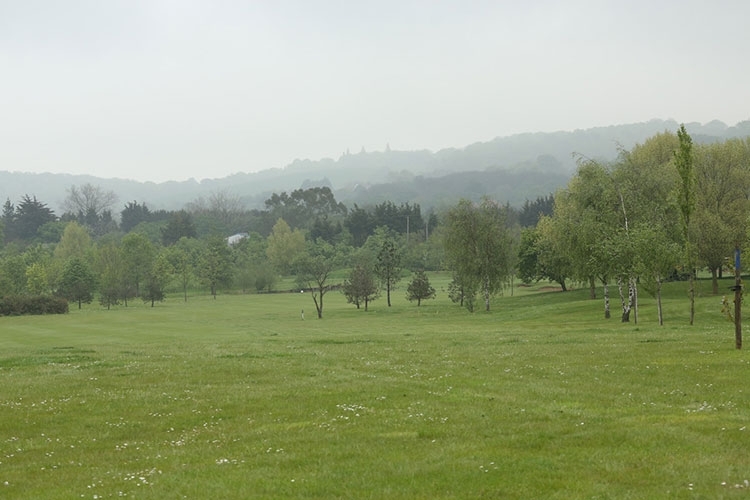 Some photos taken during the day. If anyone would like a high resolution copy of any of the photos, let us know.